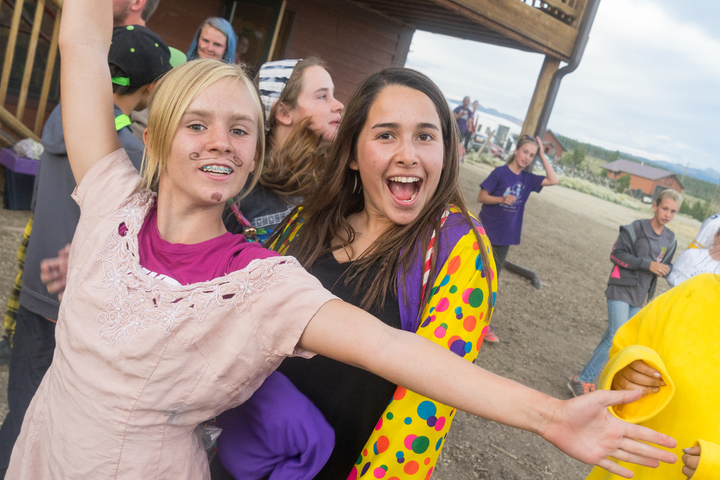 Below is a list of the mandatory camp forms you will find on your CampInTouch account after registration is complete. 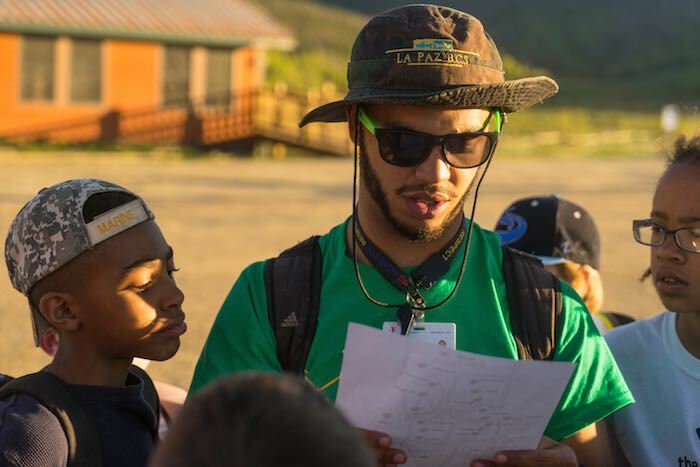 Please be sure to have the following forms completed as soon as possible and no later than 30 days prior to your campers arrival to camp. 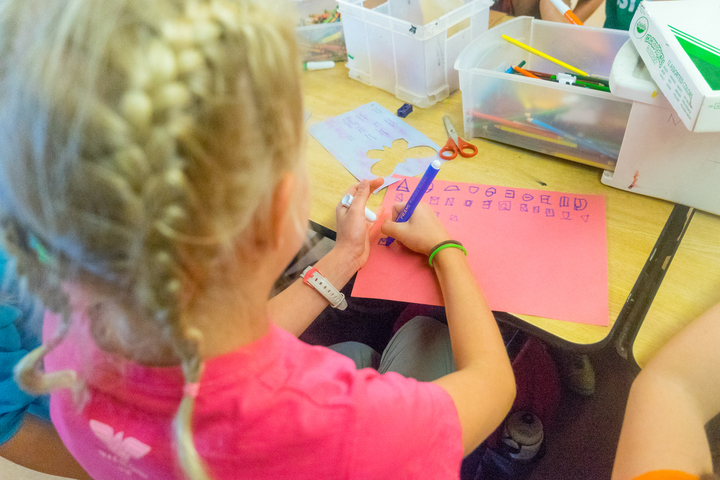 Health History (submit electronically) This is required by Childcare Licensing. 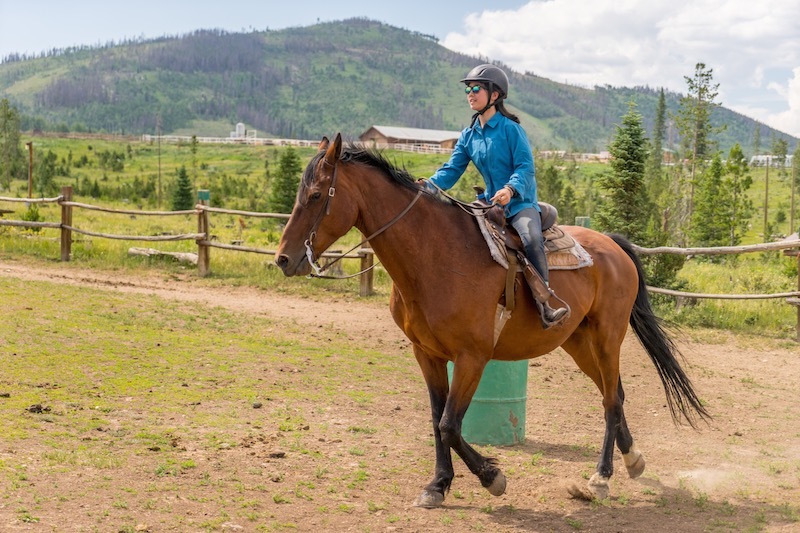 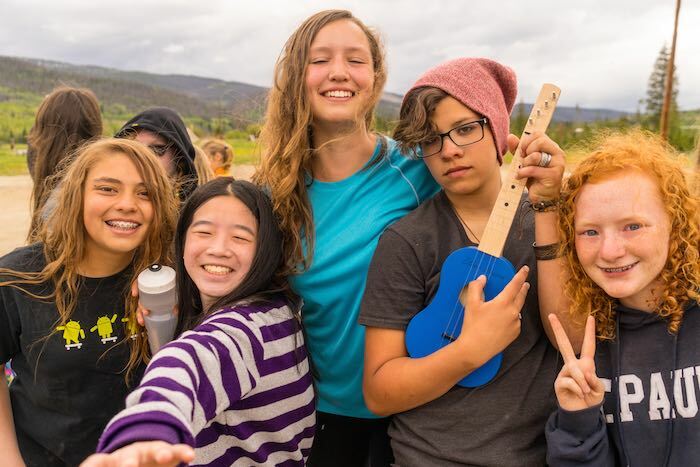 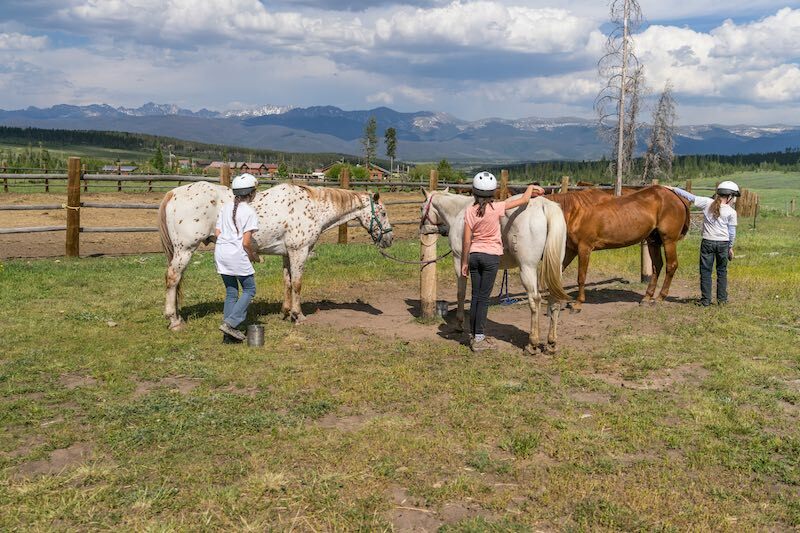 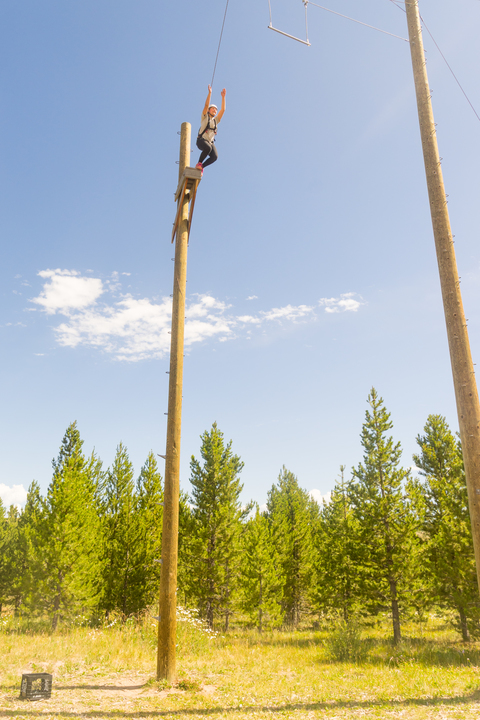 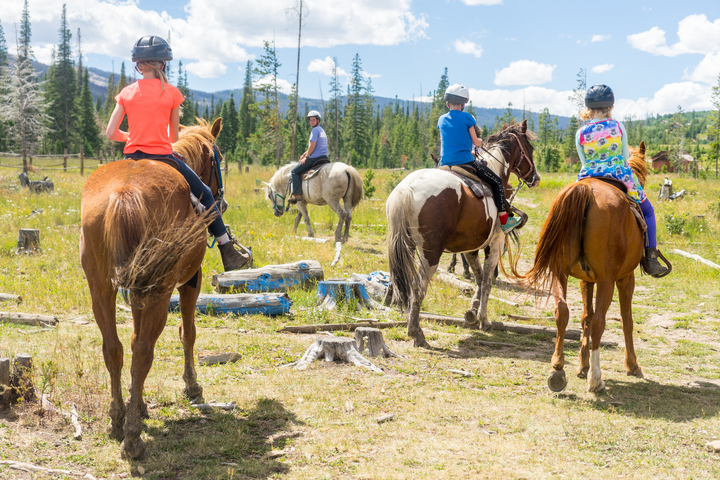 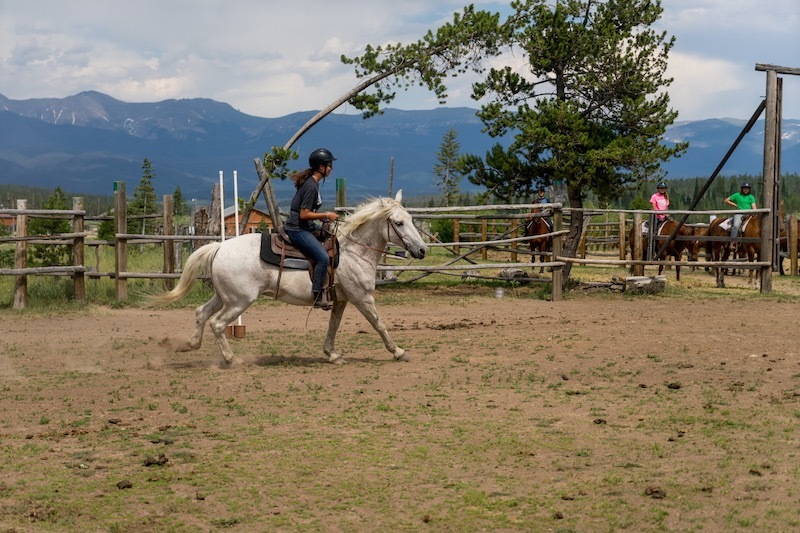 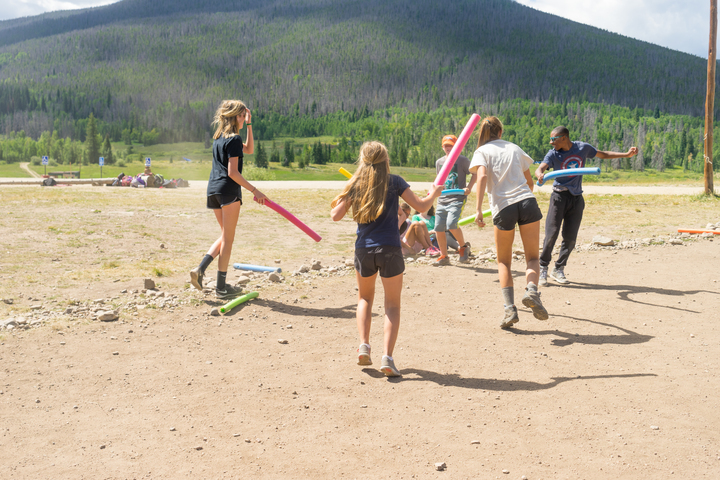 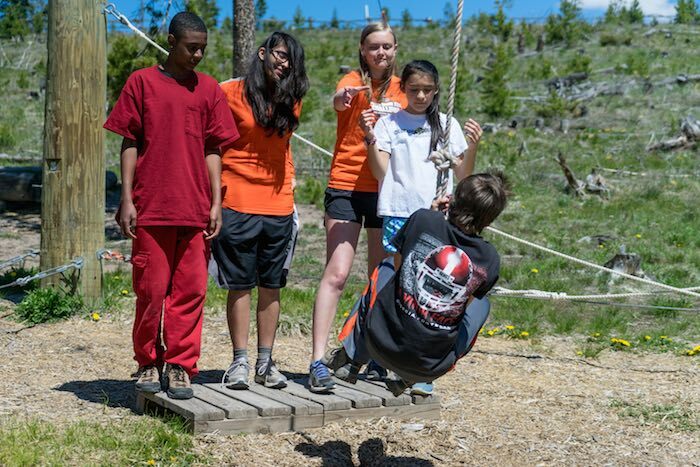 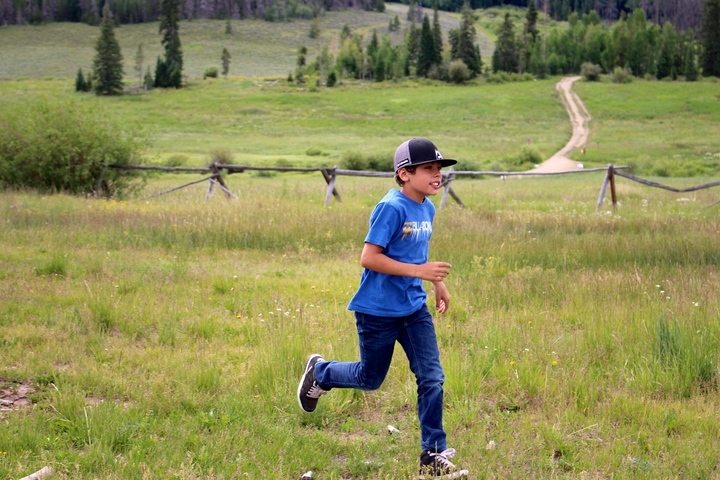 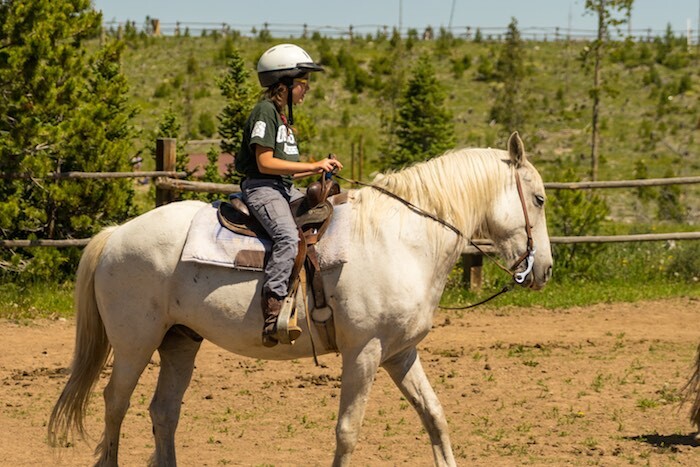 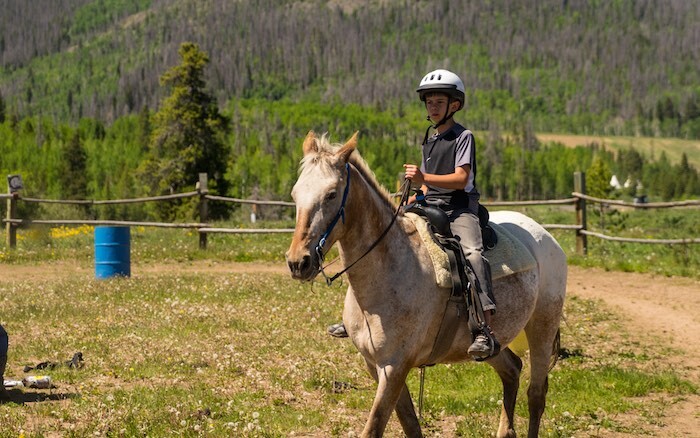 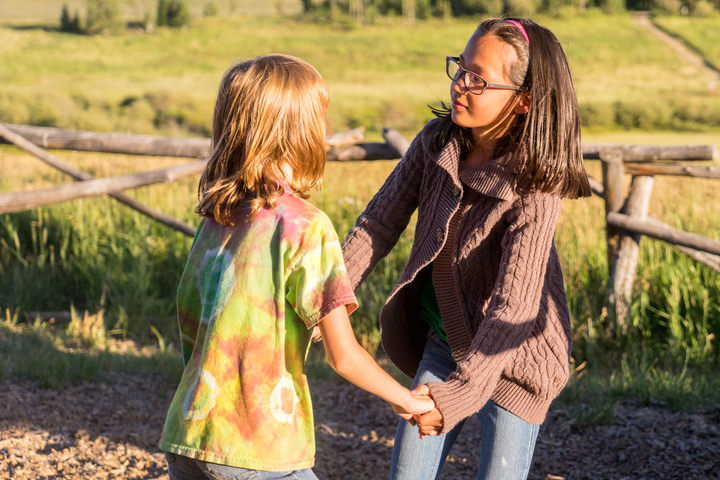 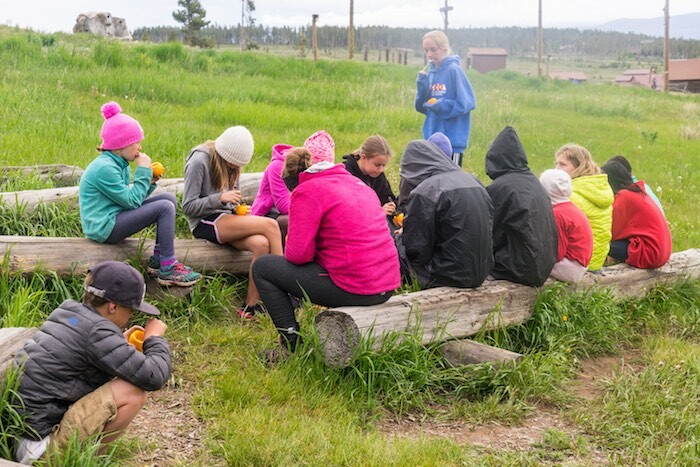 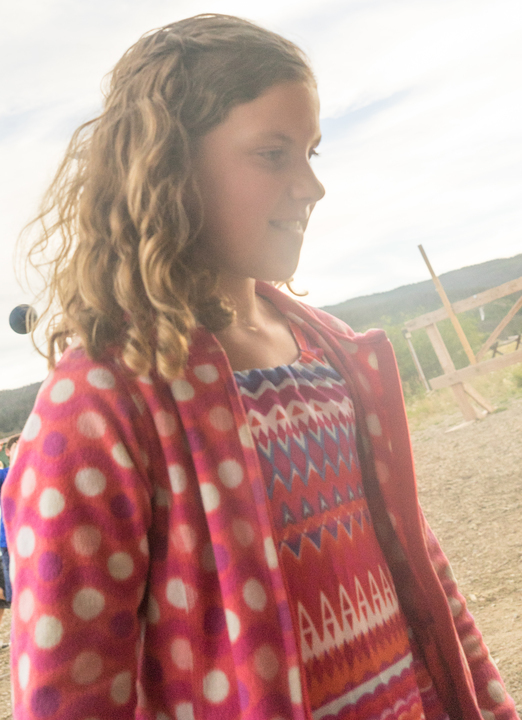 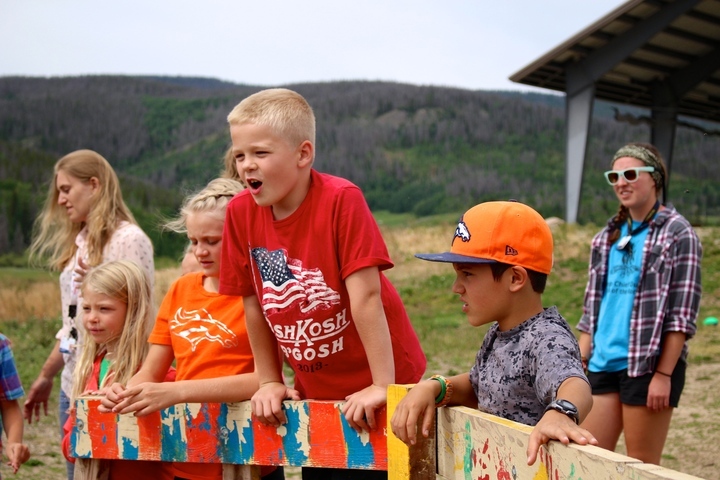 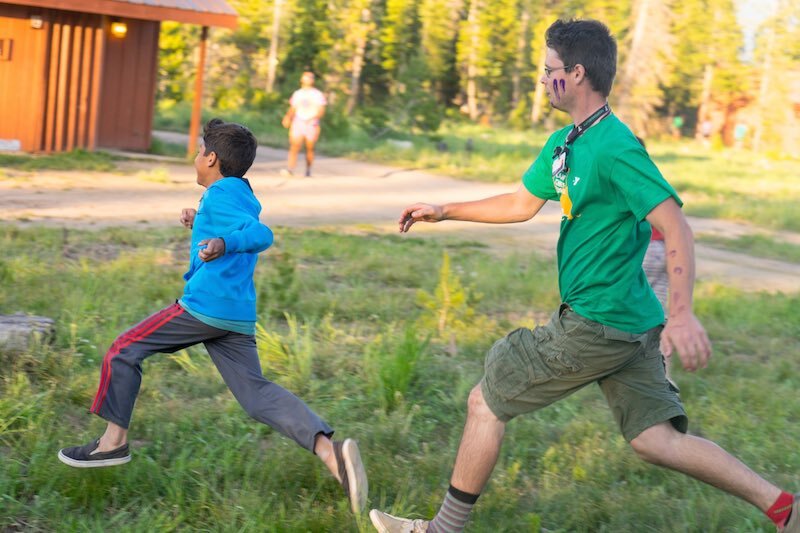 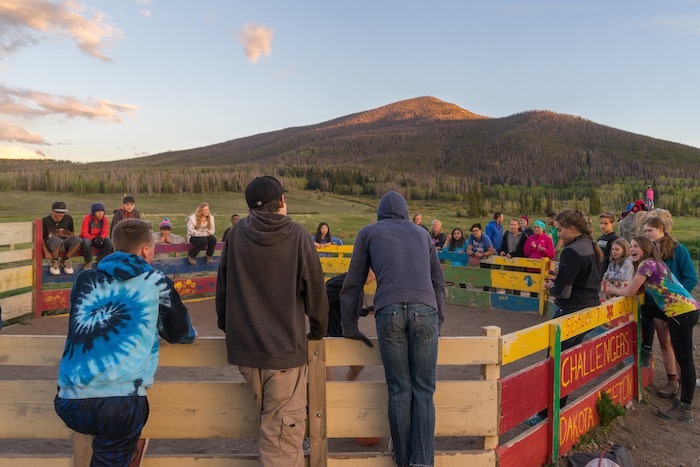 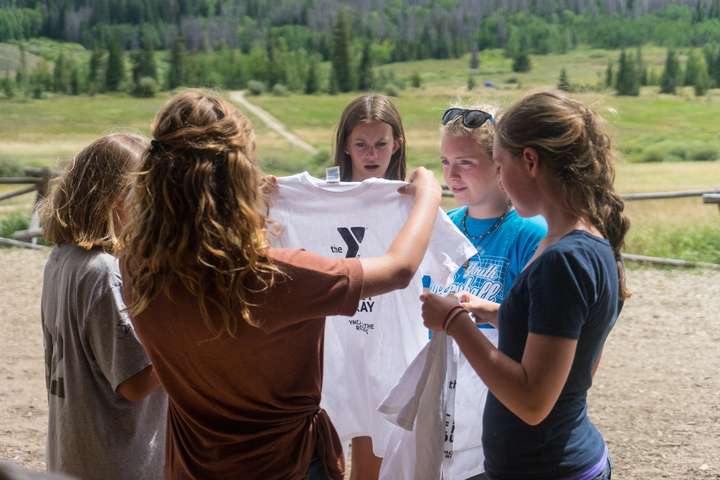 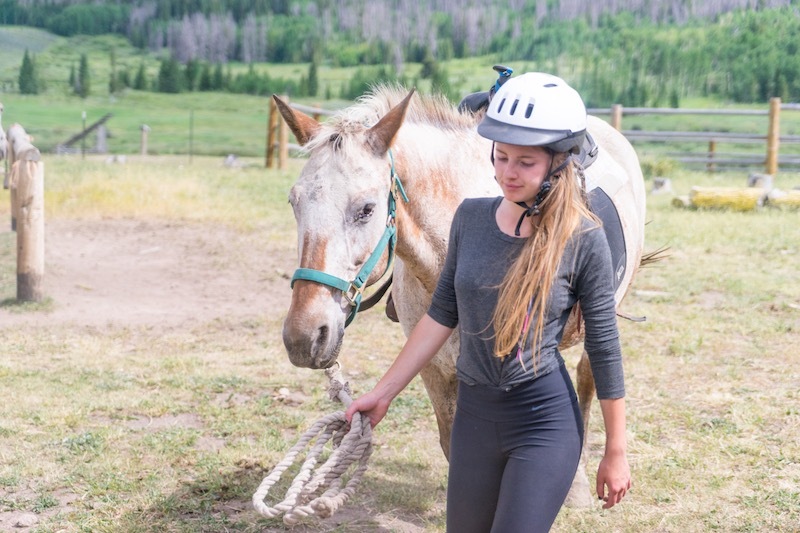 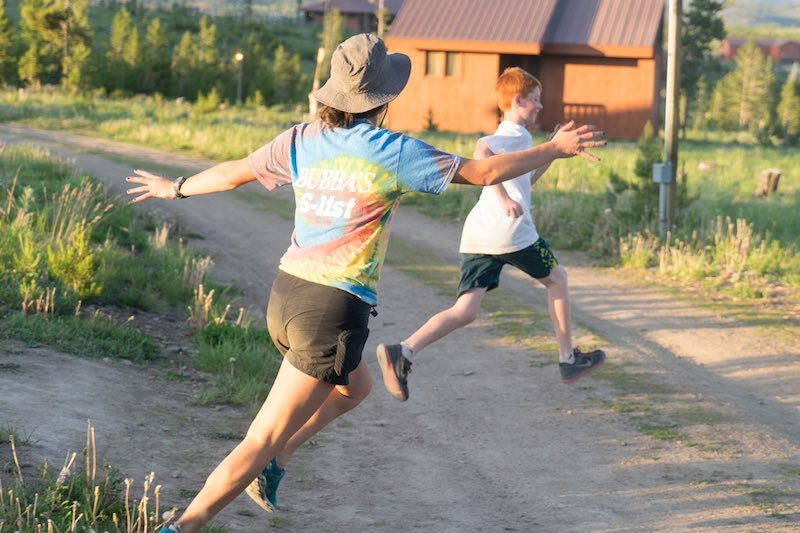 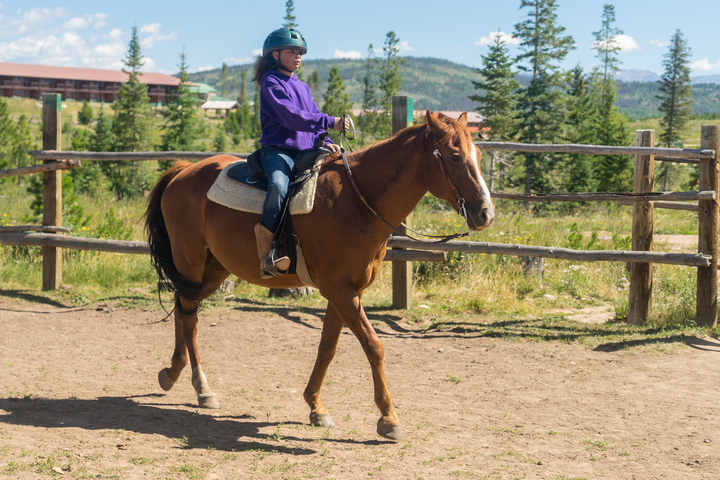 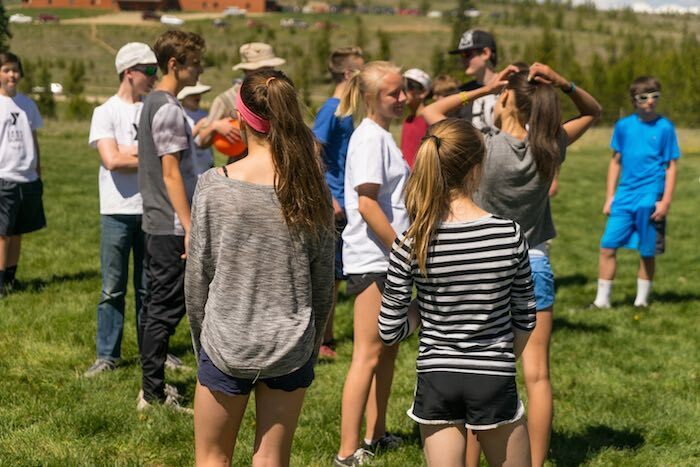 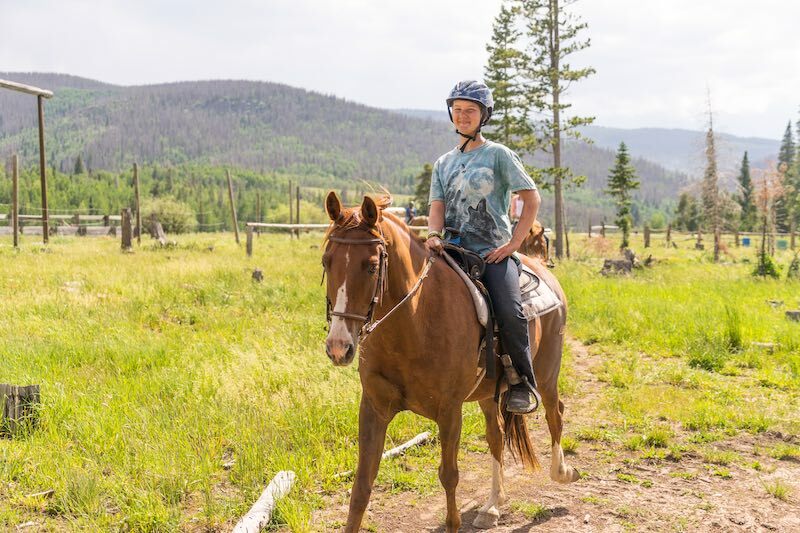 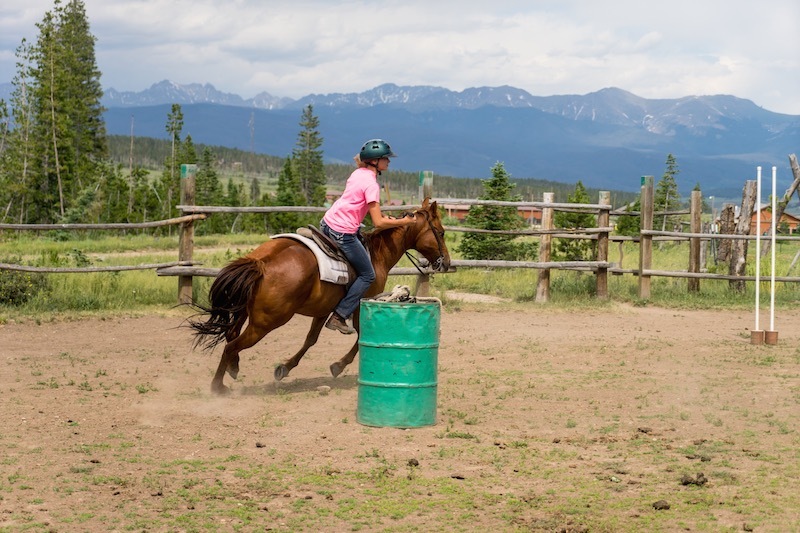 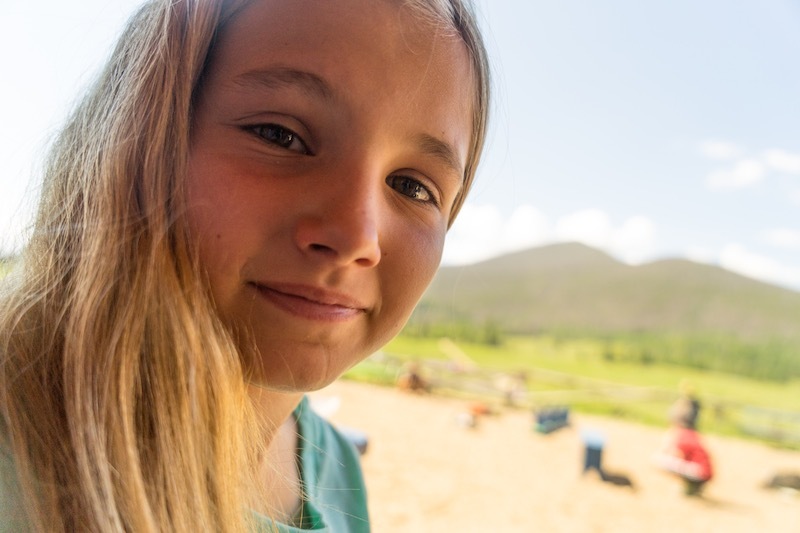 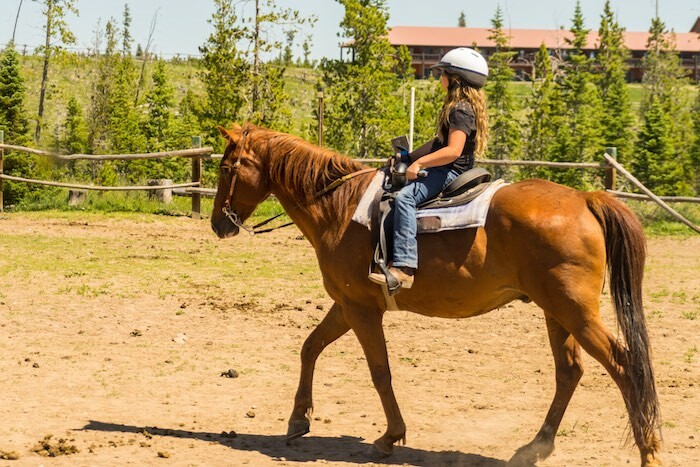 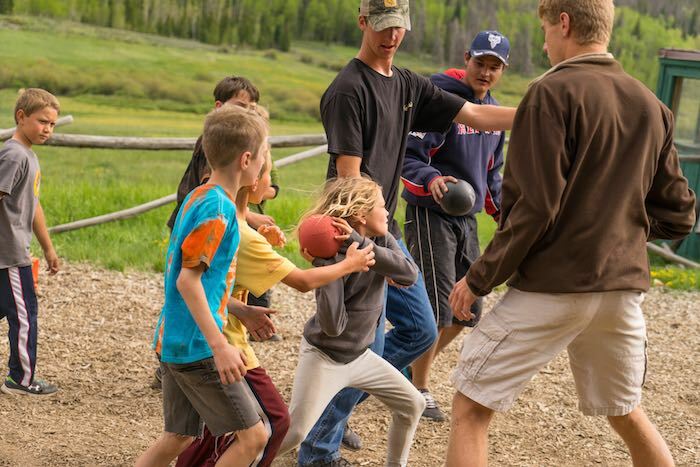 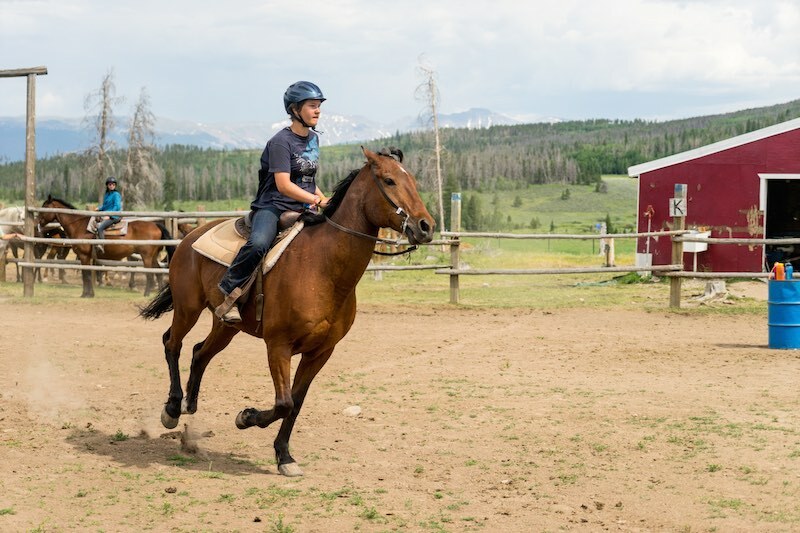 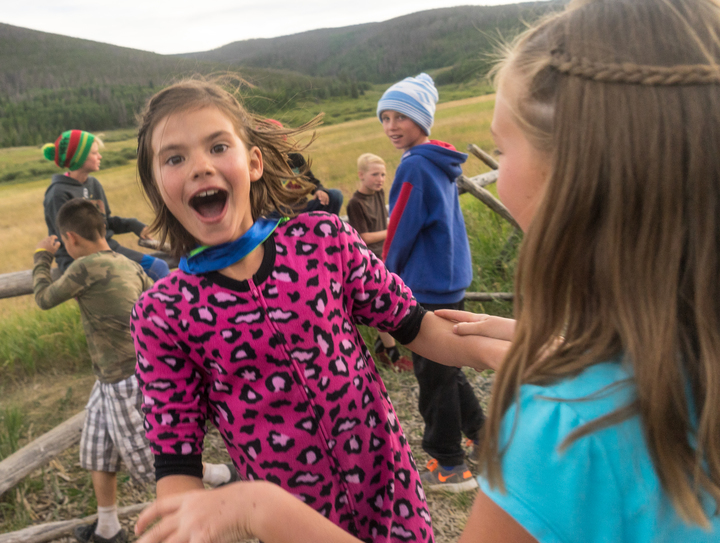 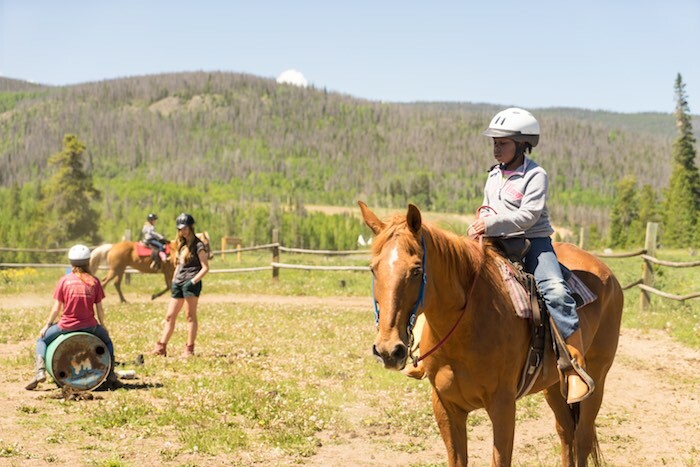 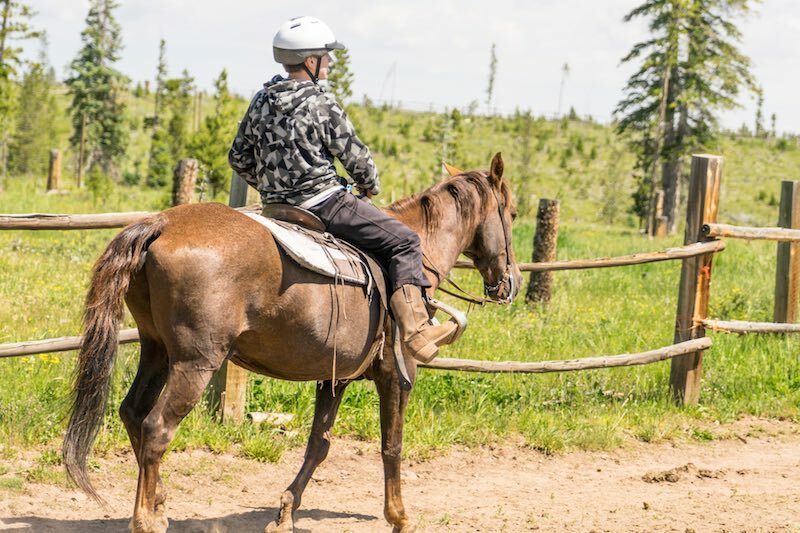 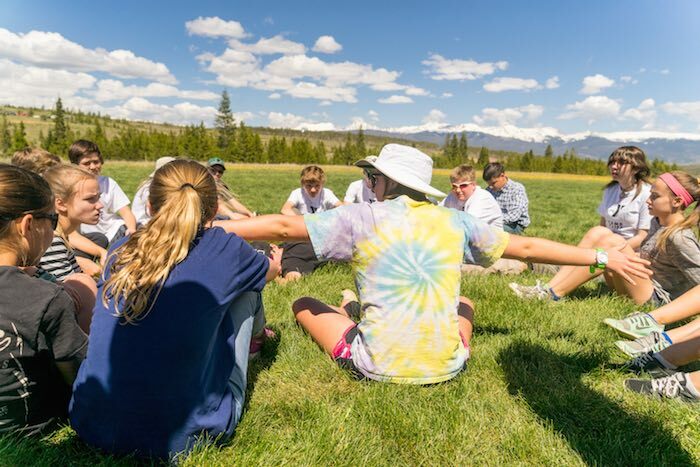 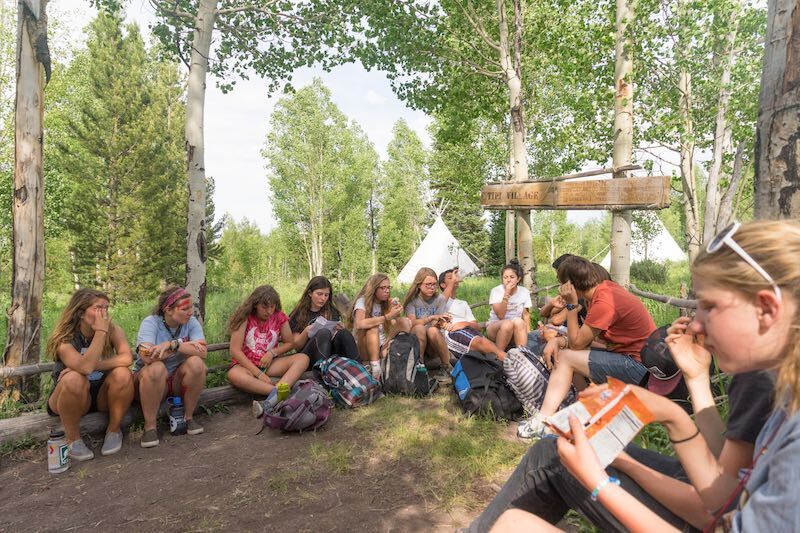 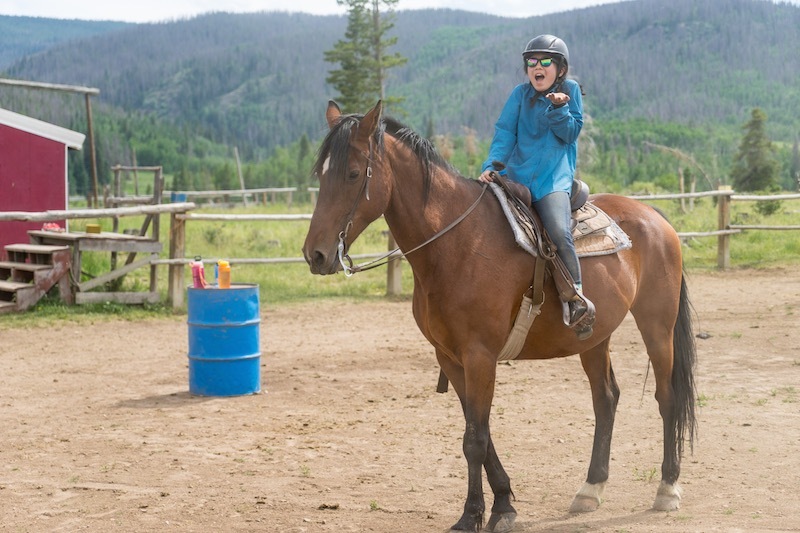 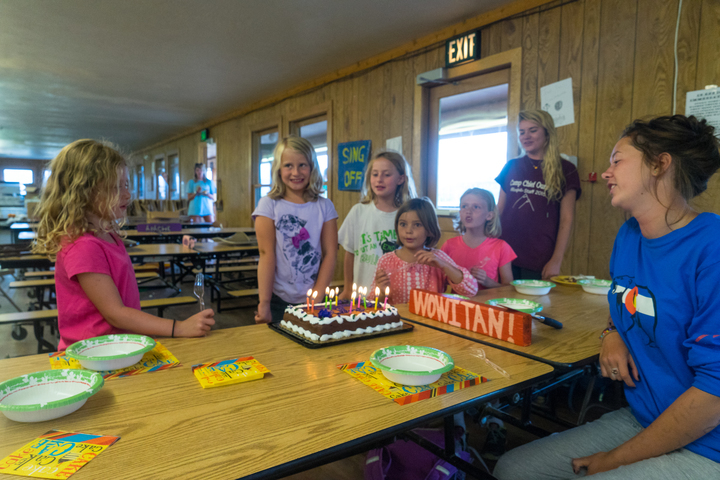 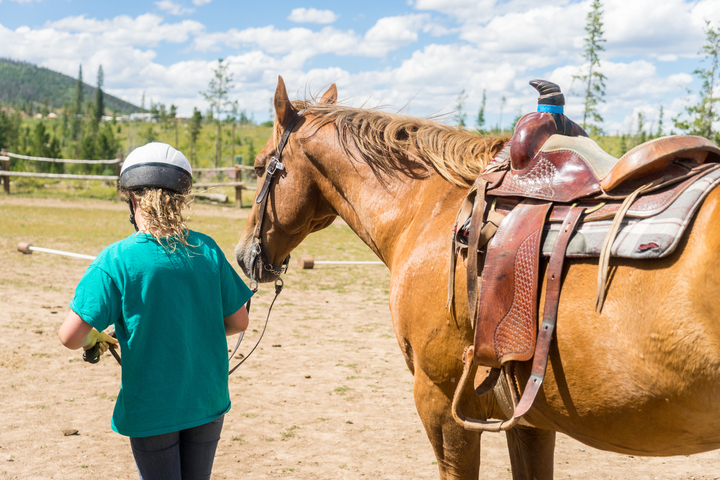 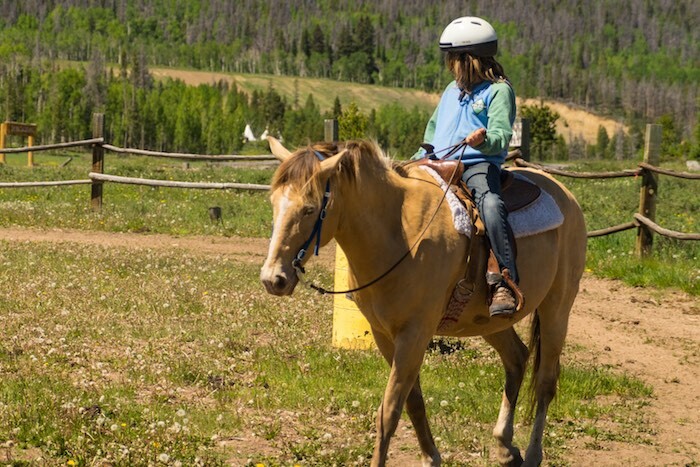 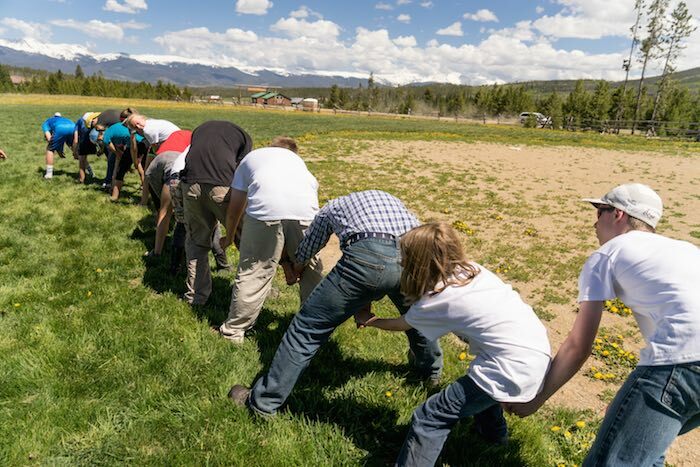 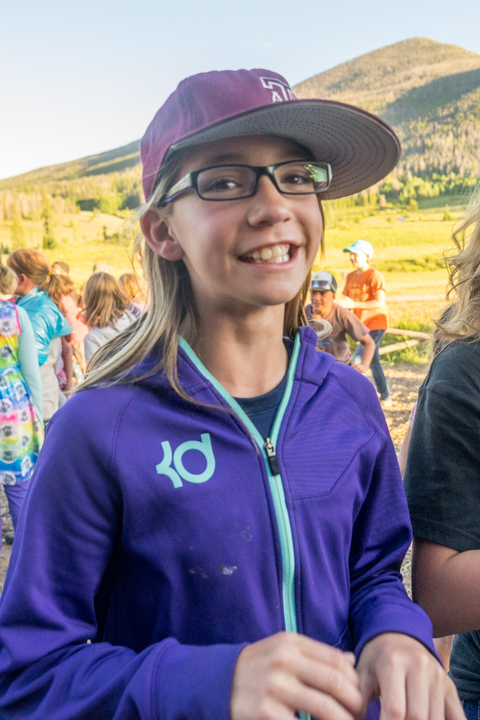 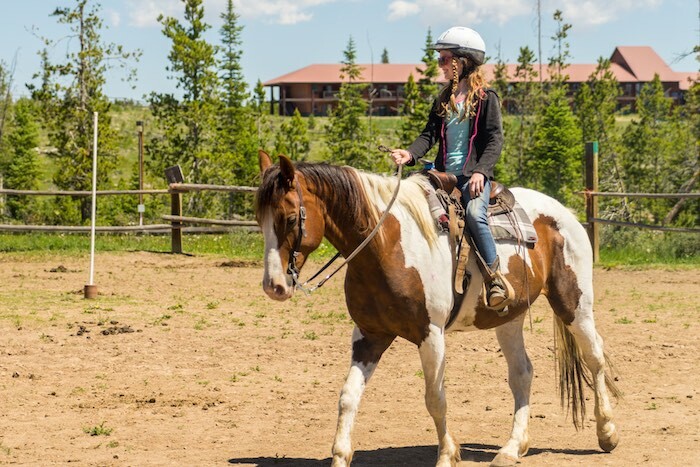 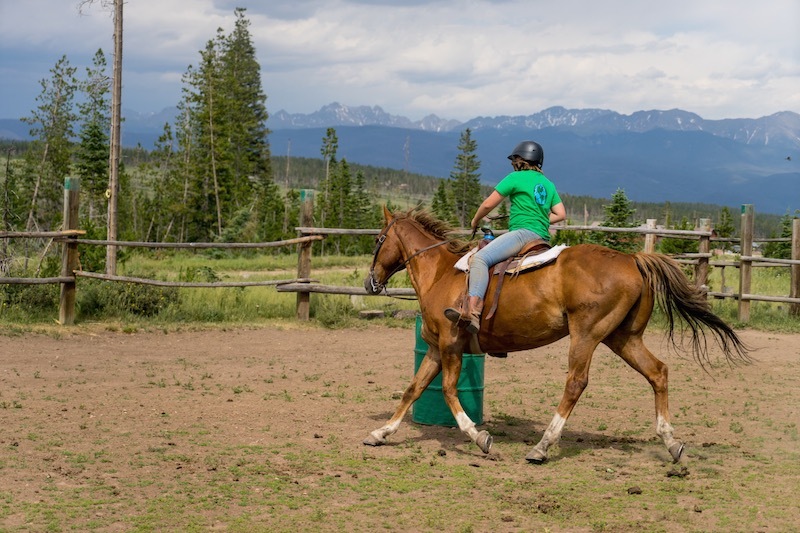 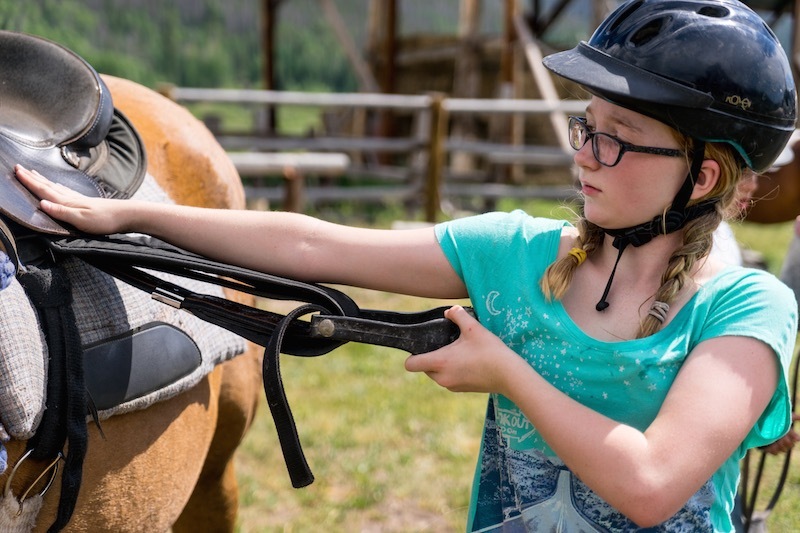 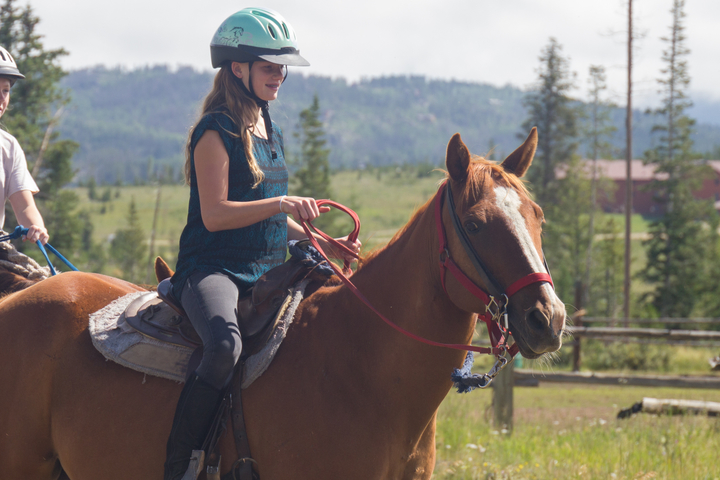 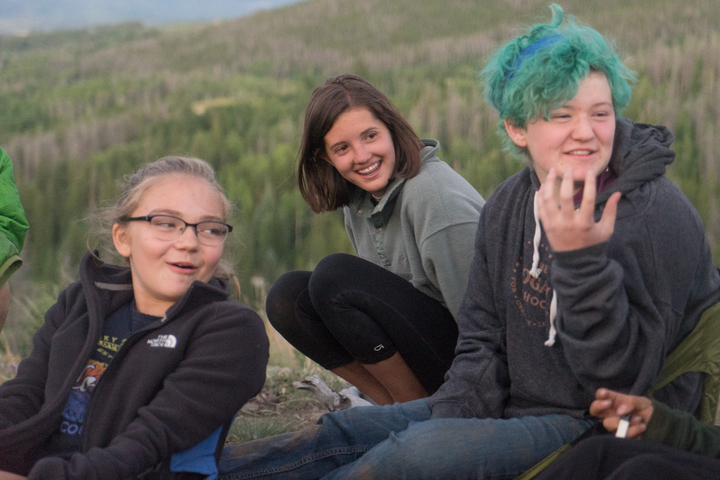 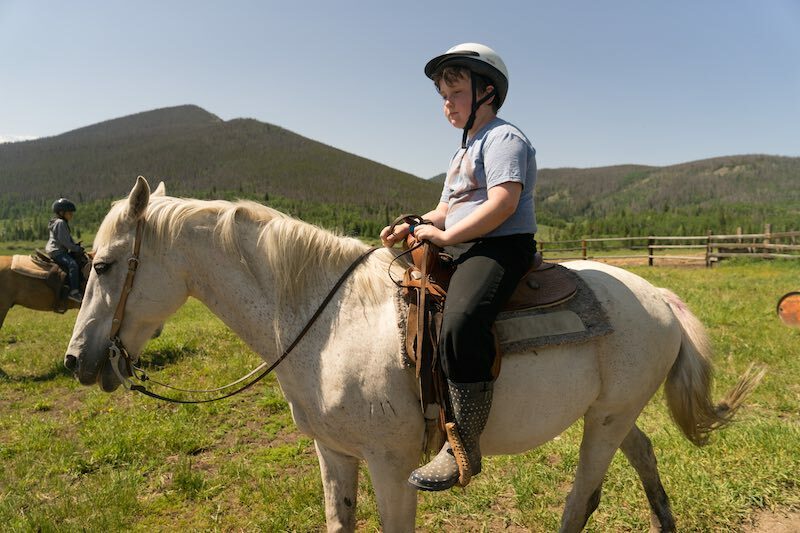 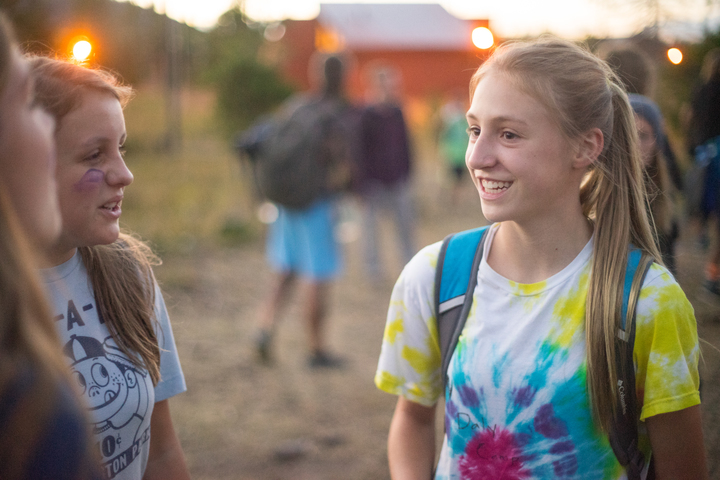 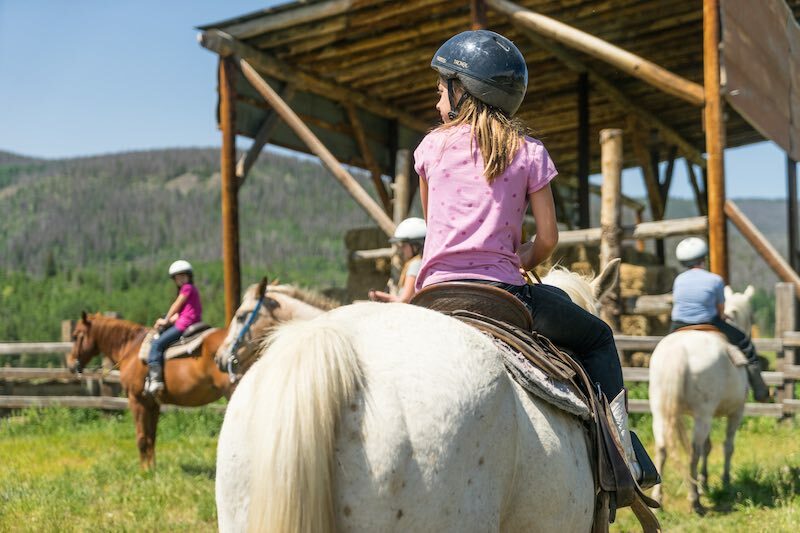 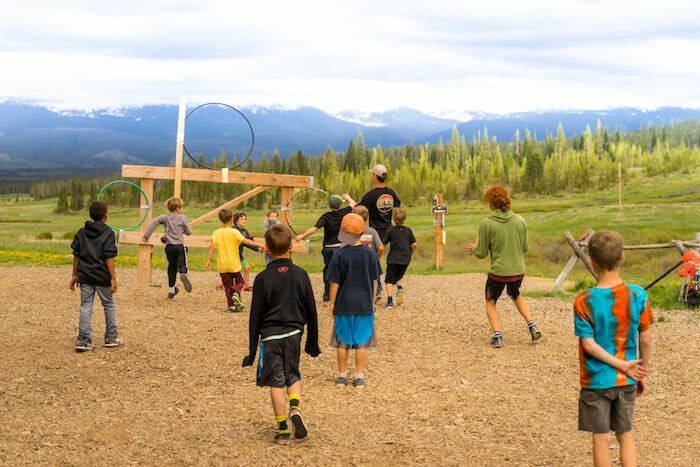 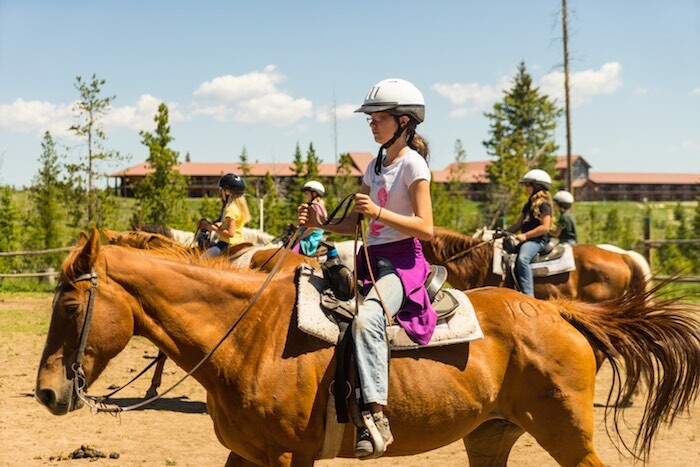 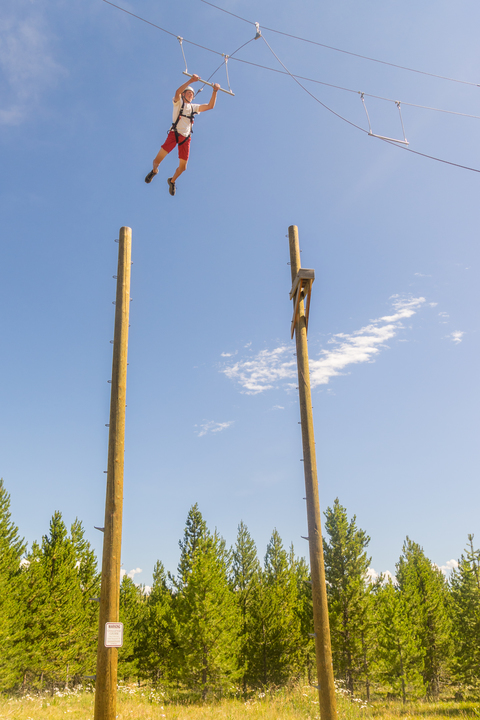 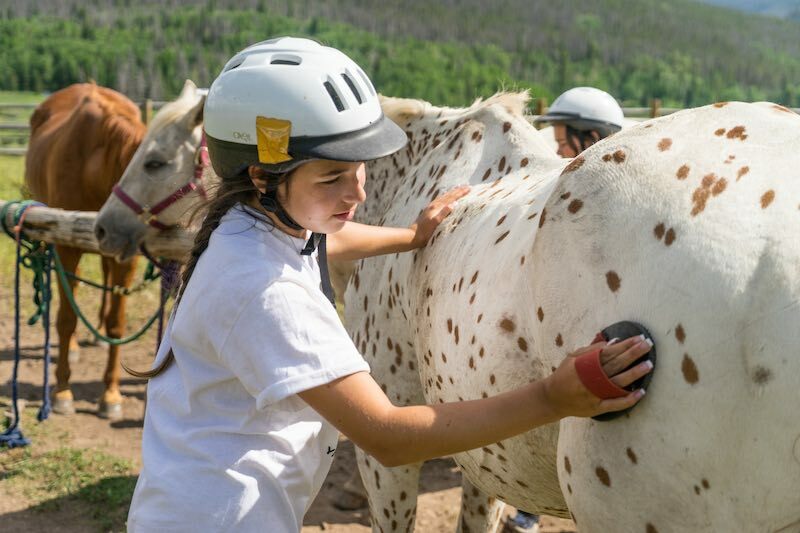 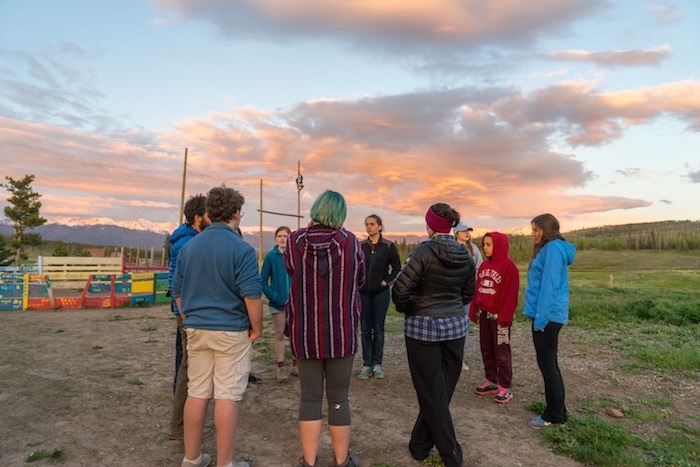 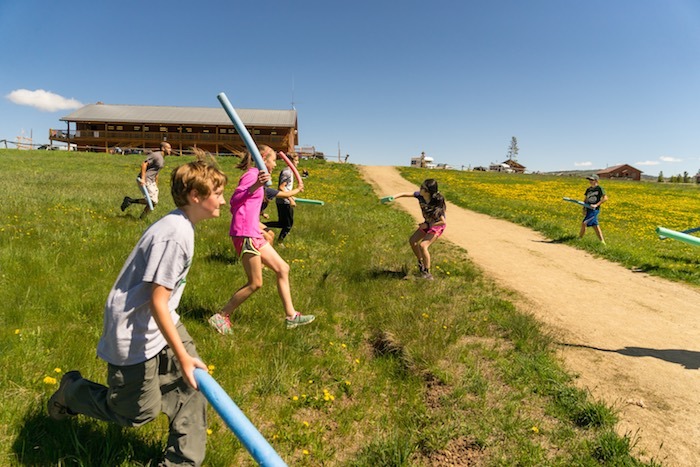 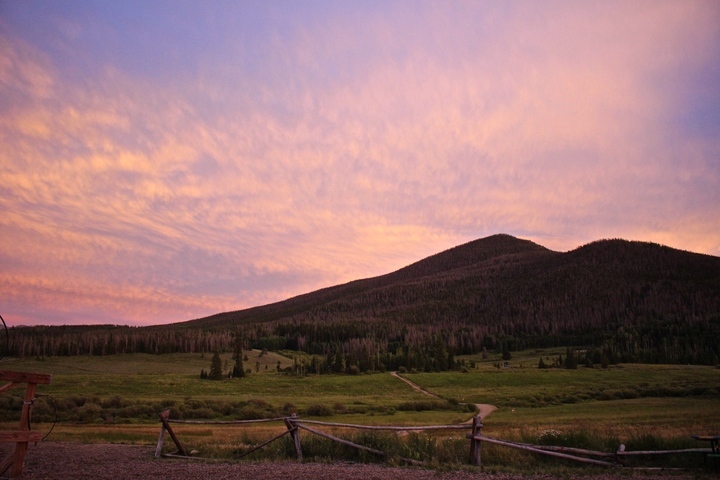 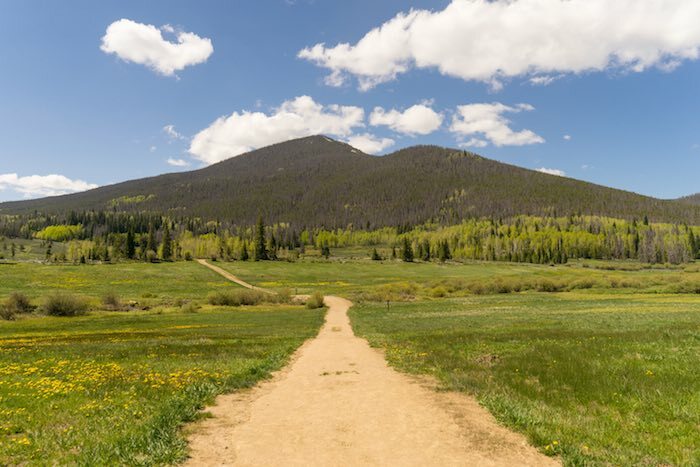 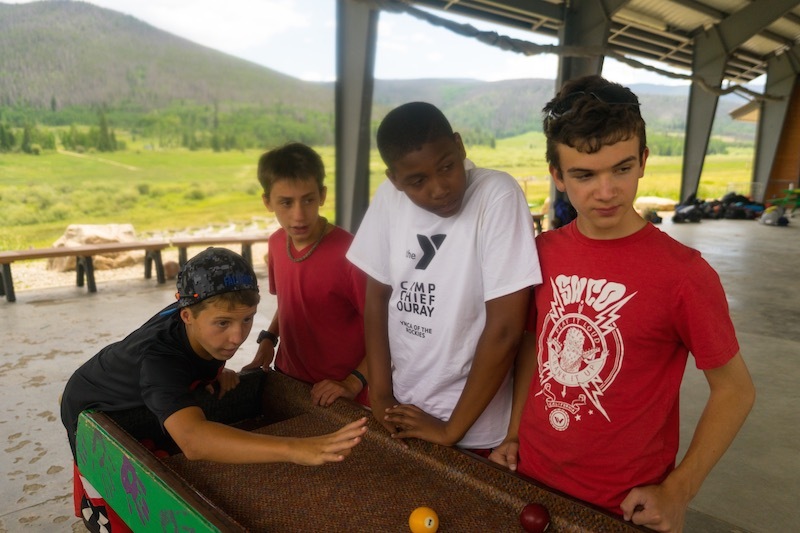 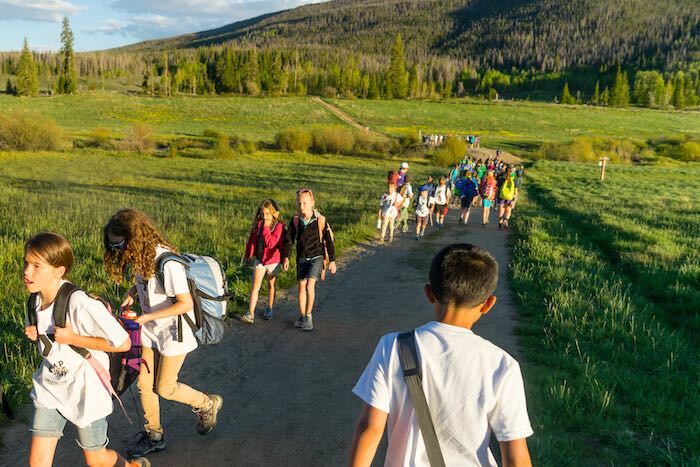 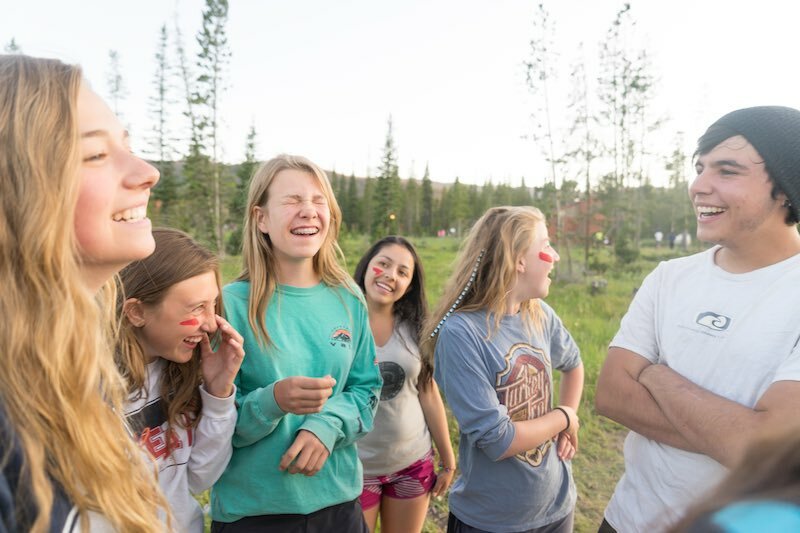 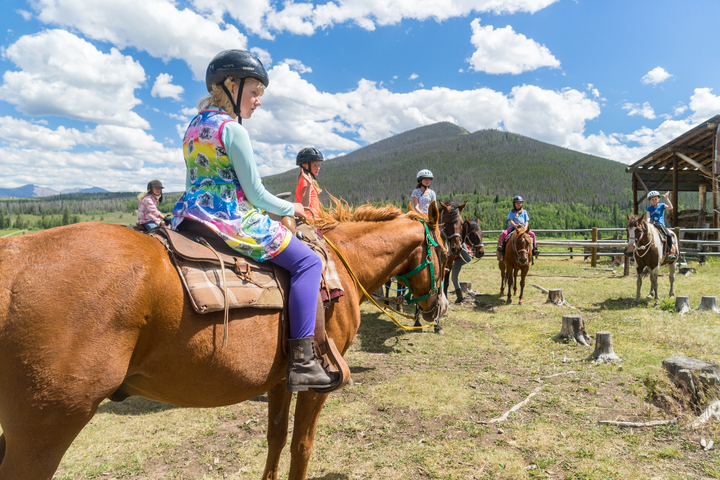 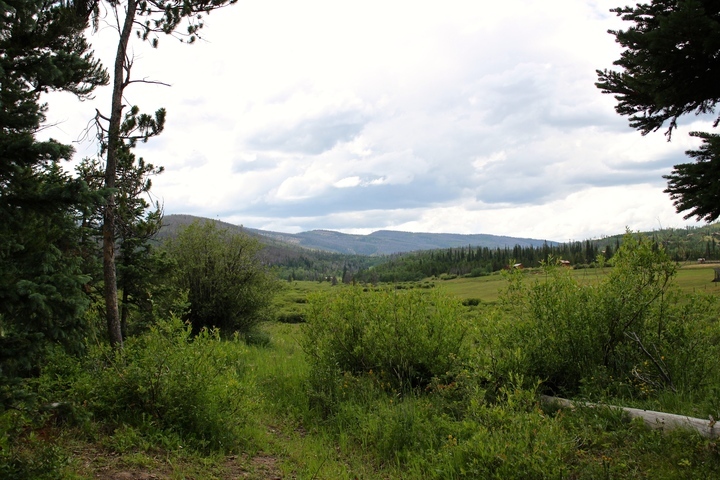 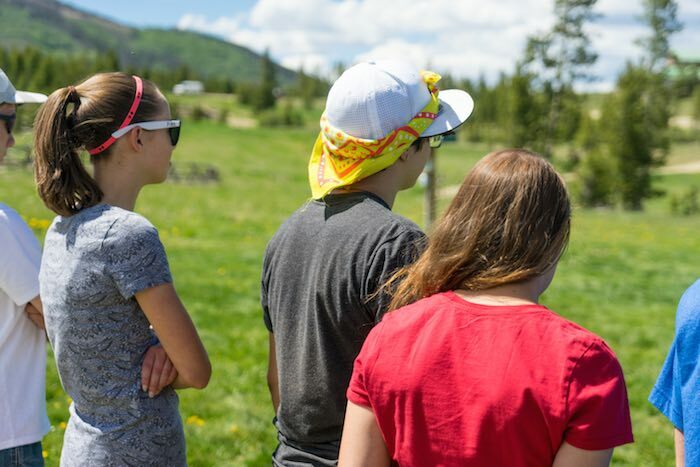 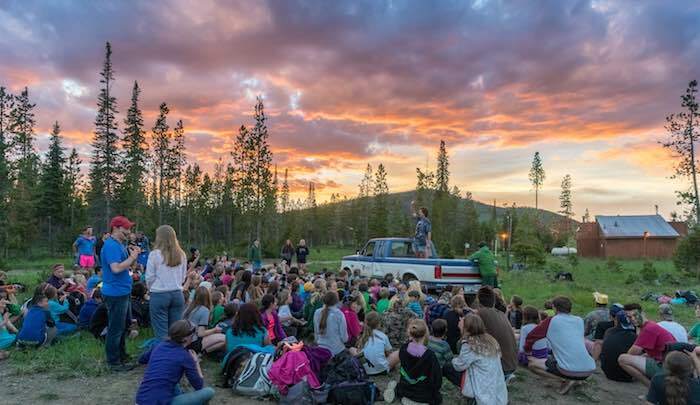 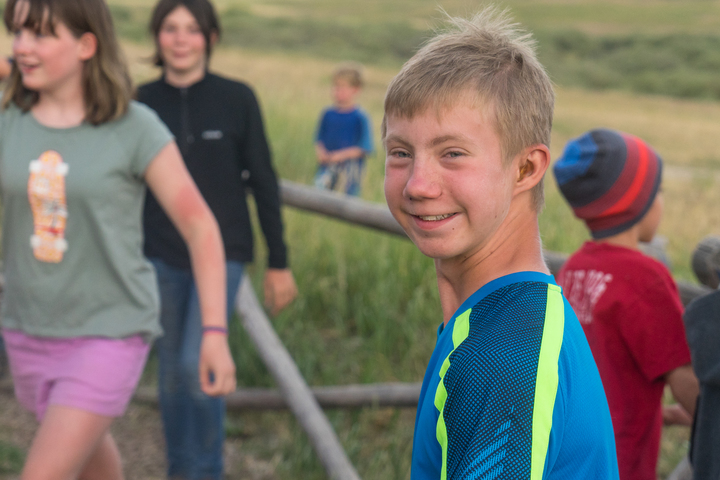 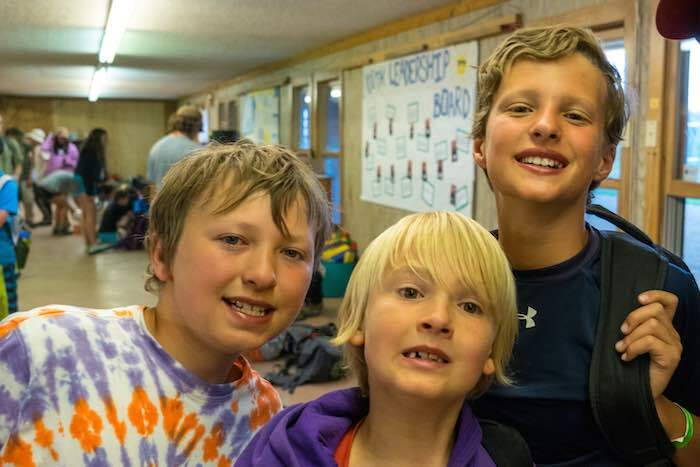 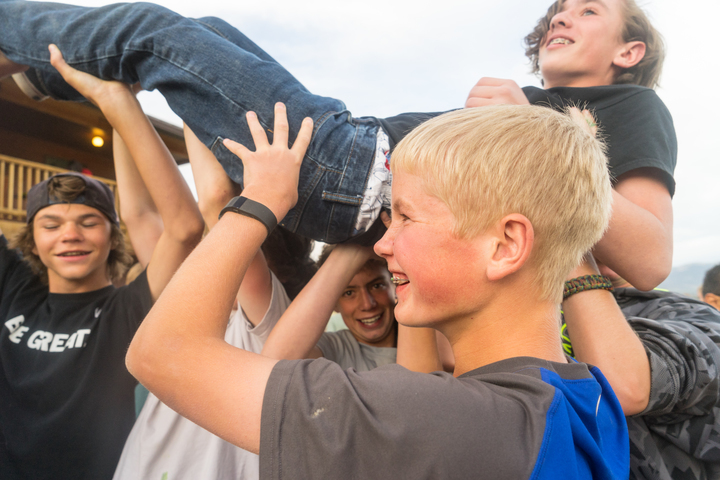 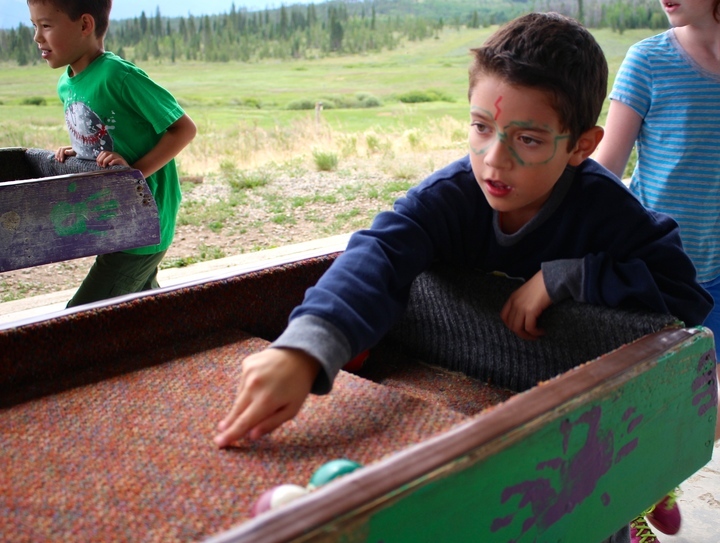 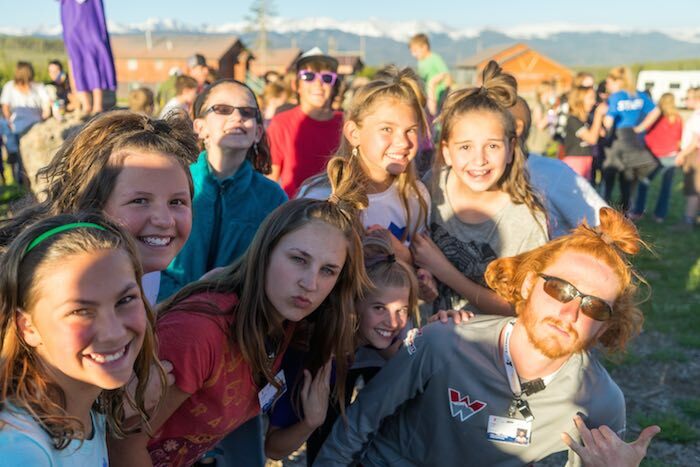 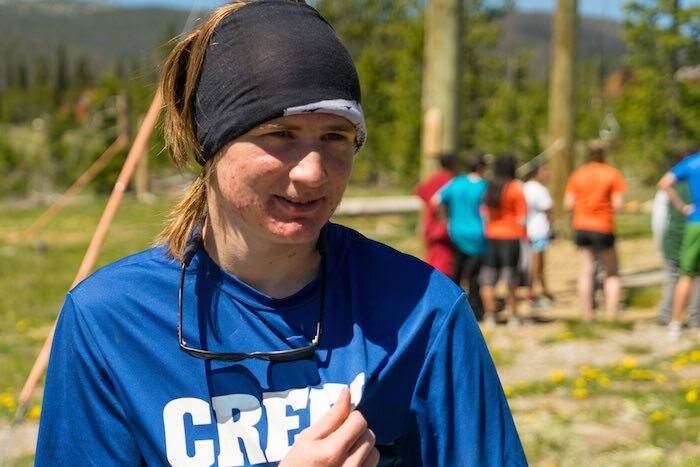 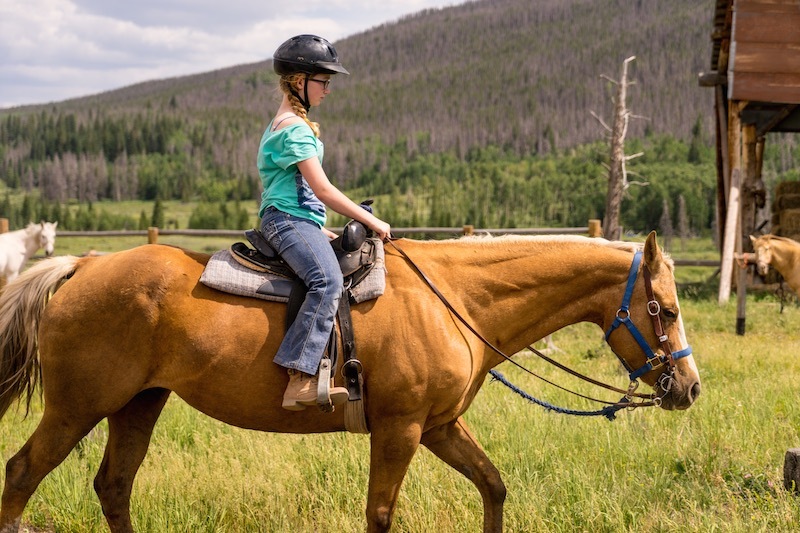 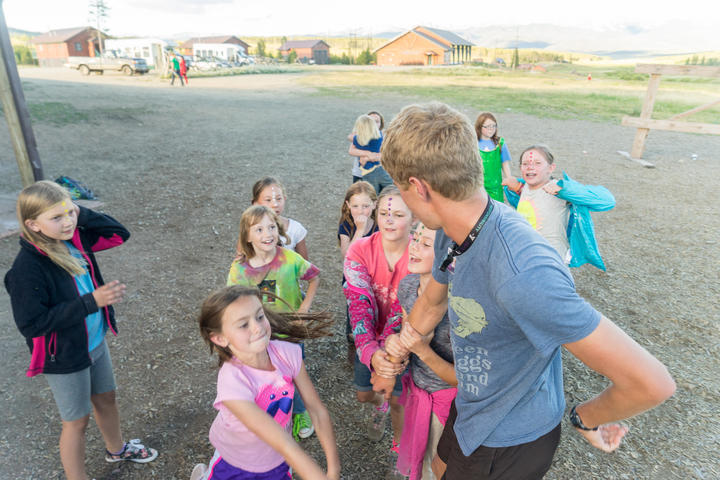 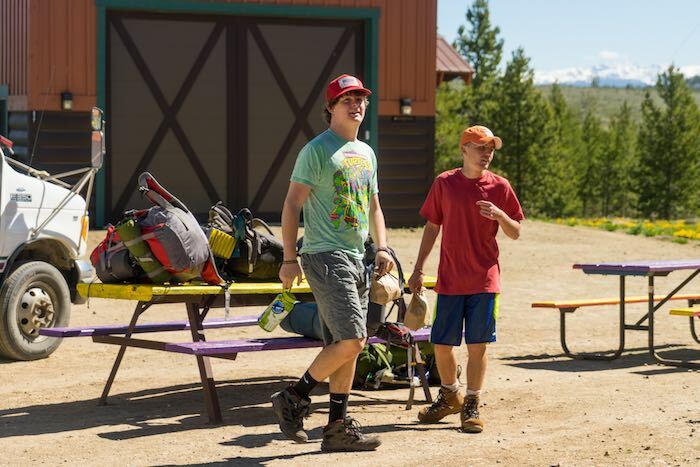 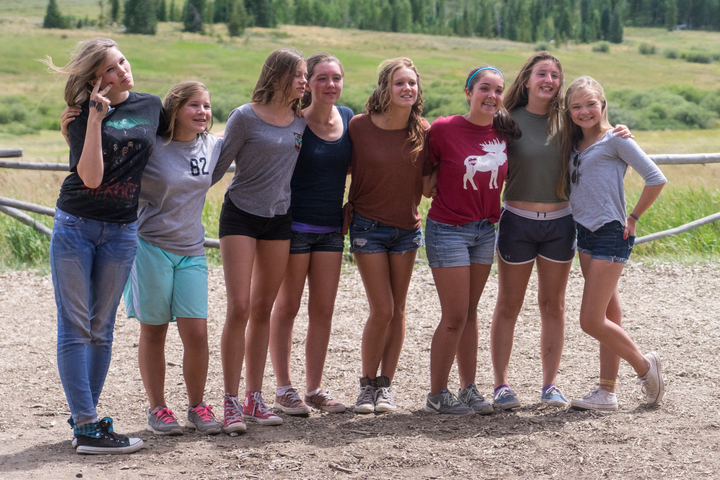 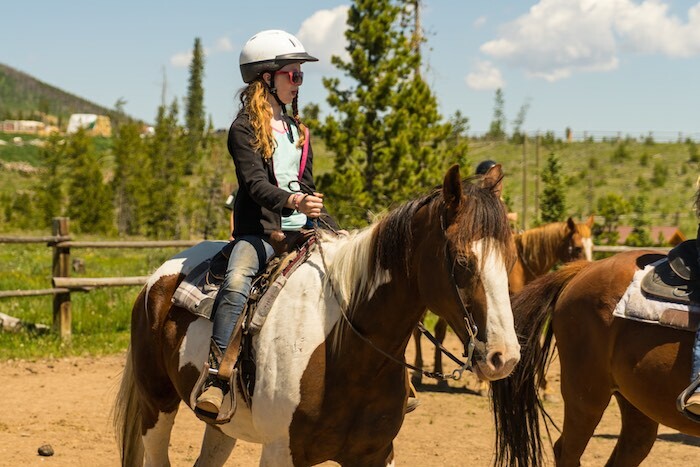 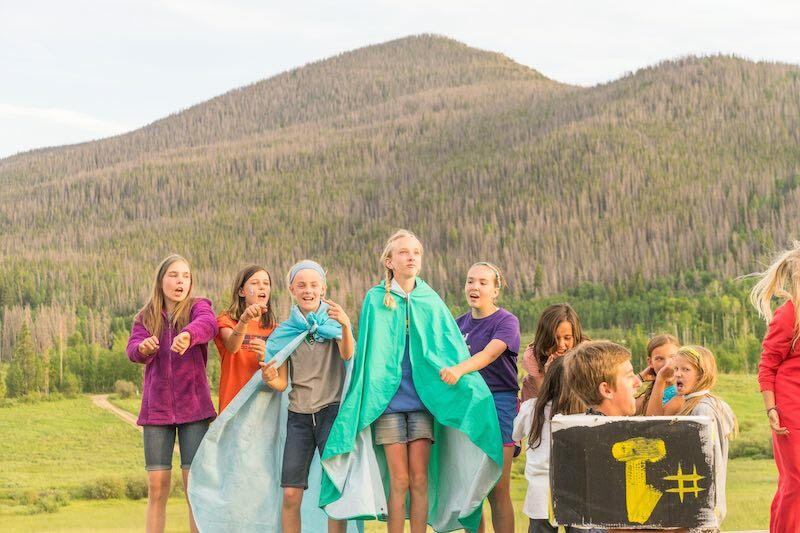 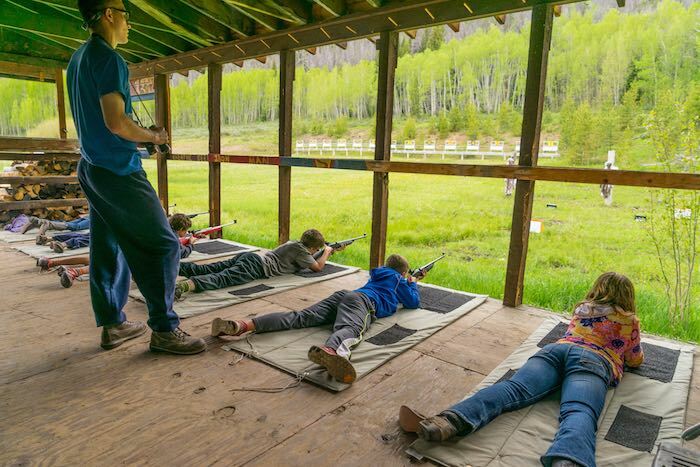 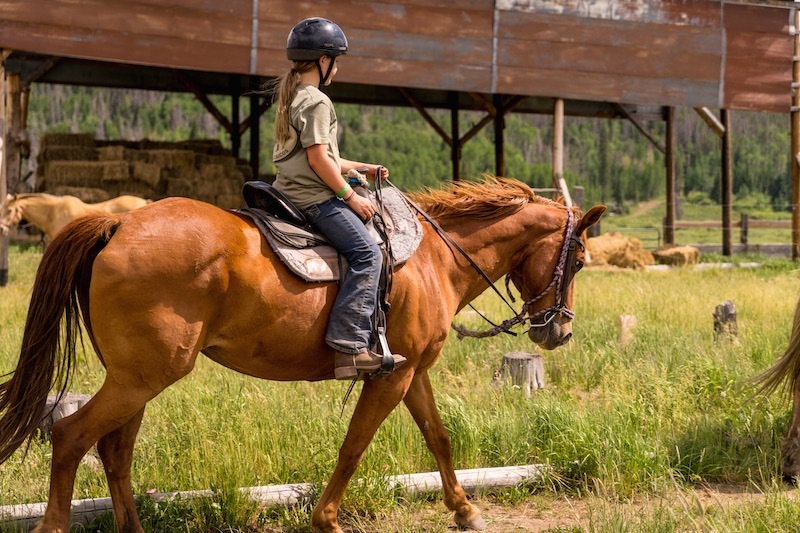 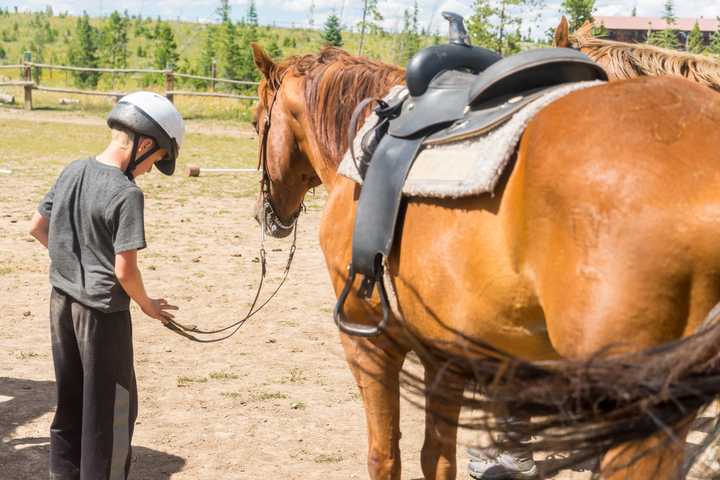 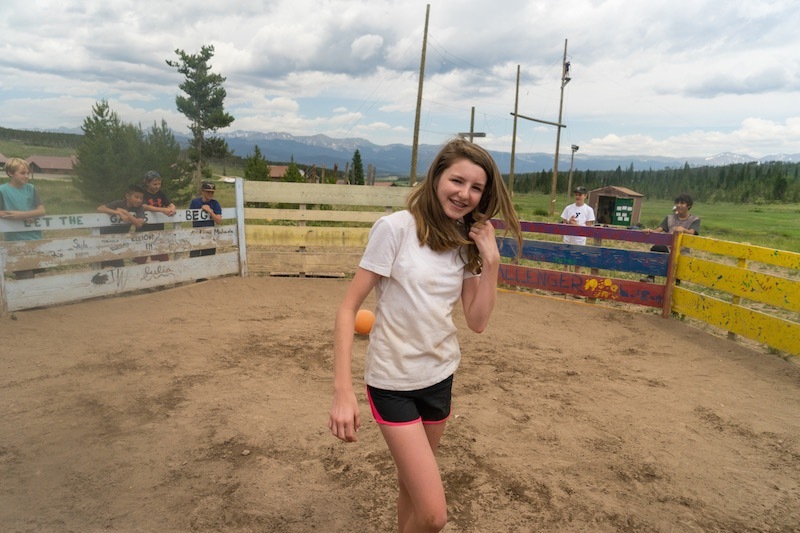 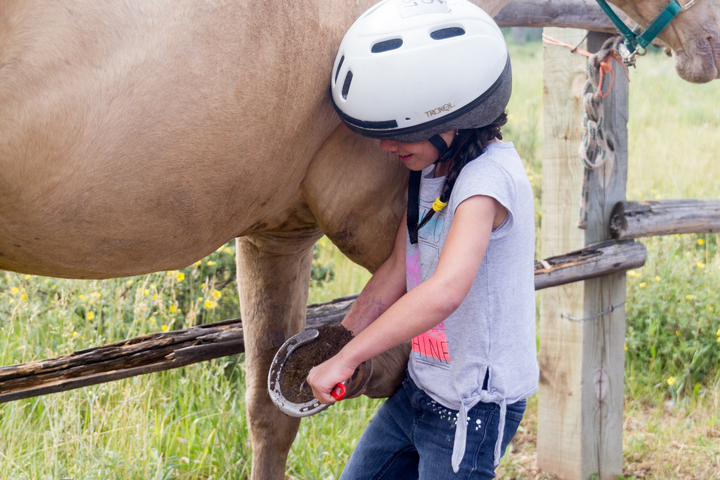 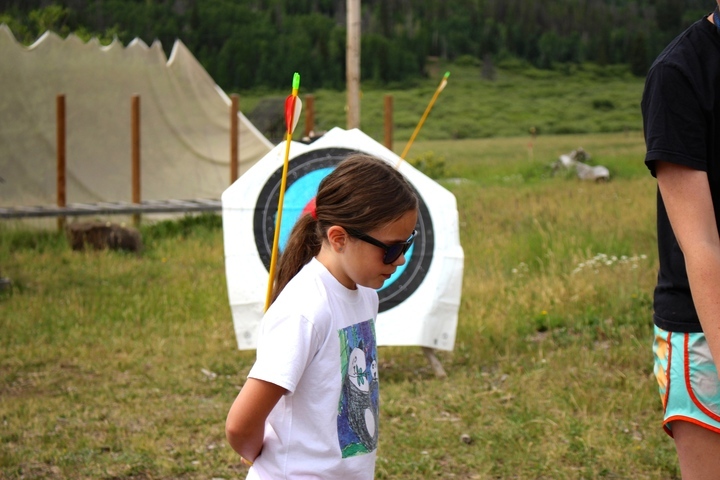 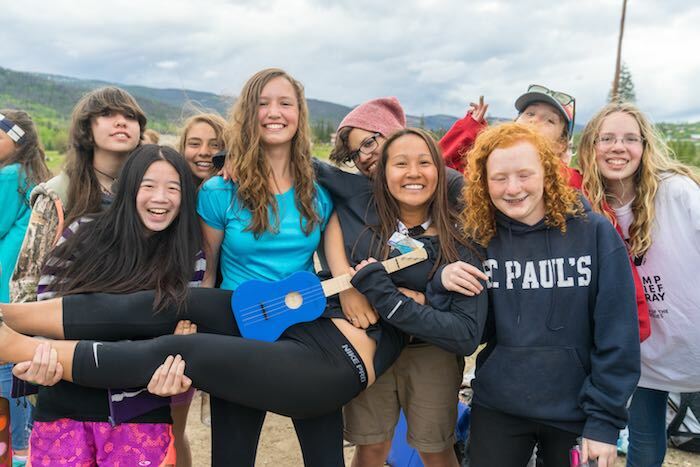 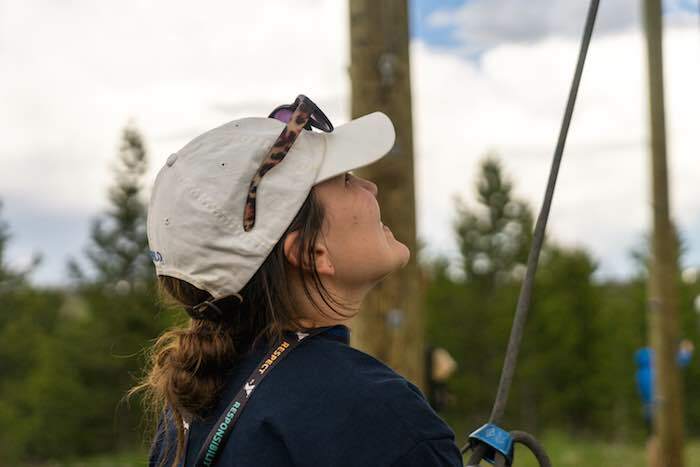 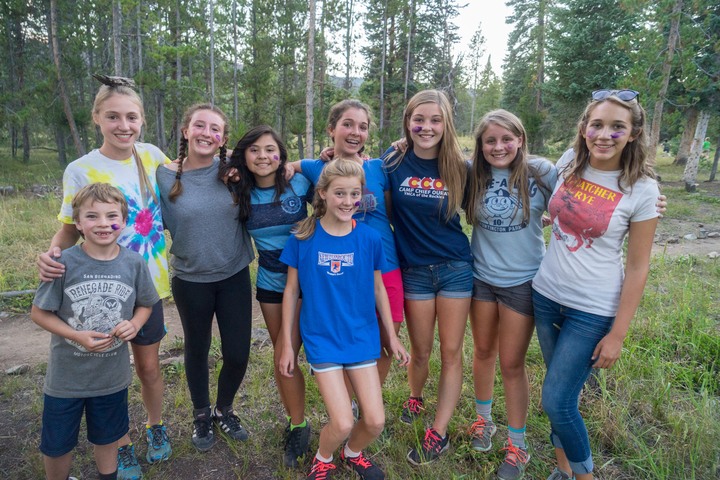 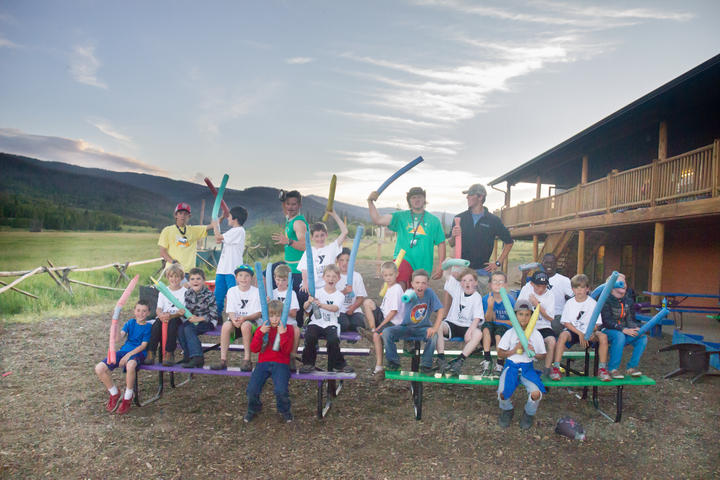 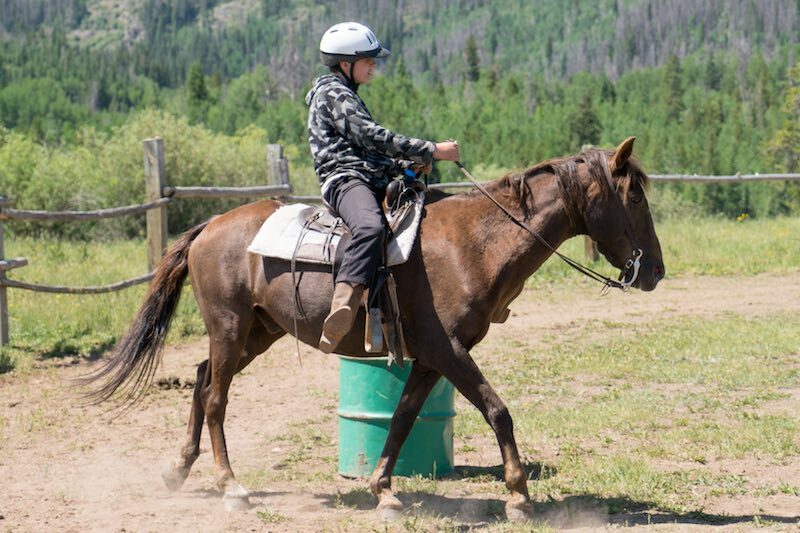 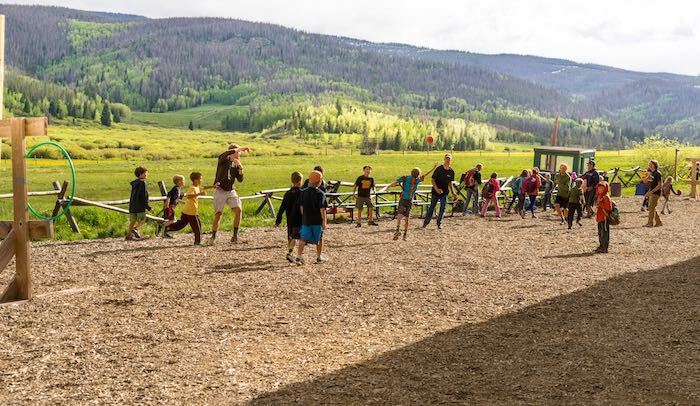 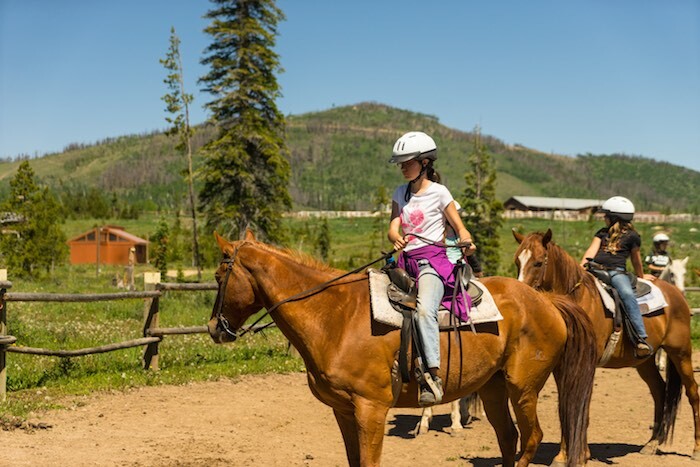 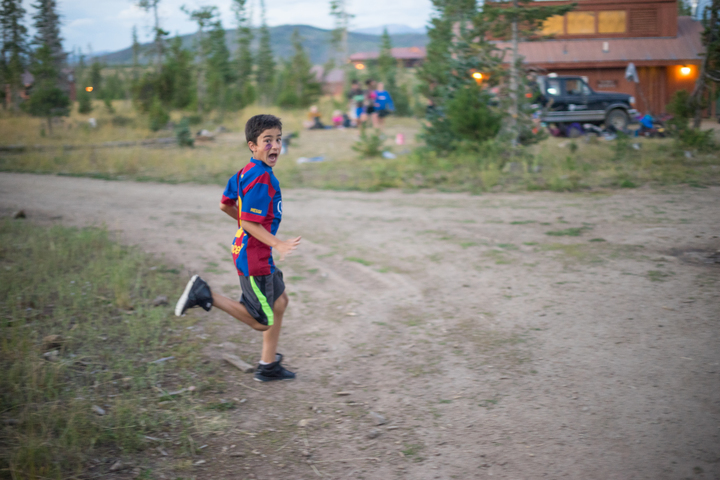 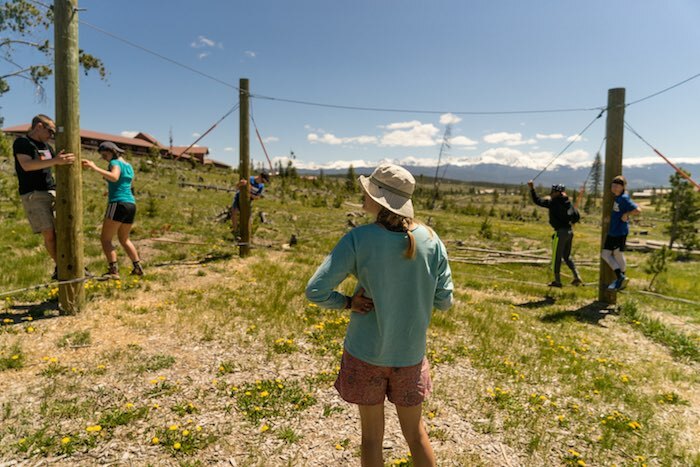 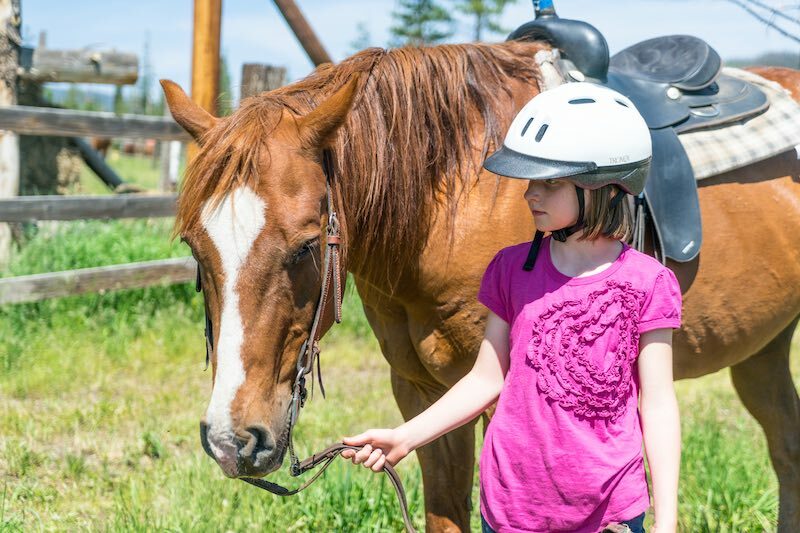 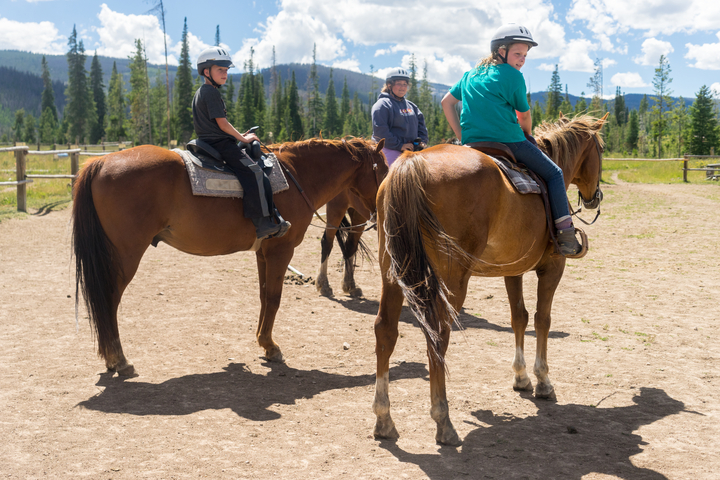 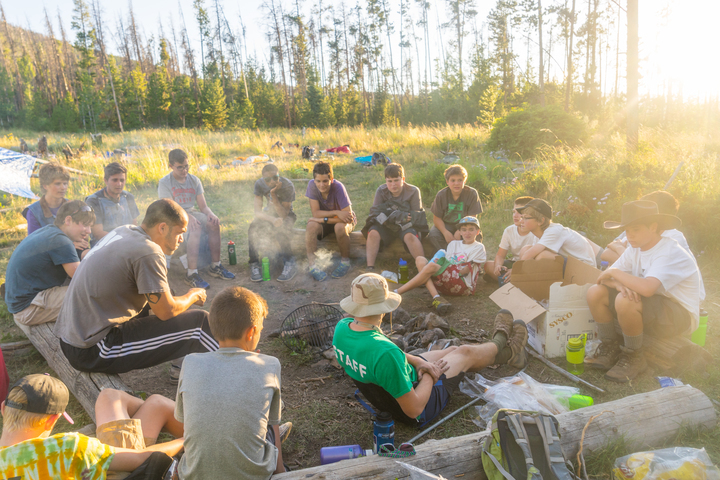 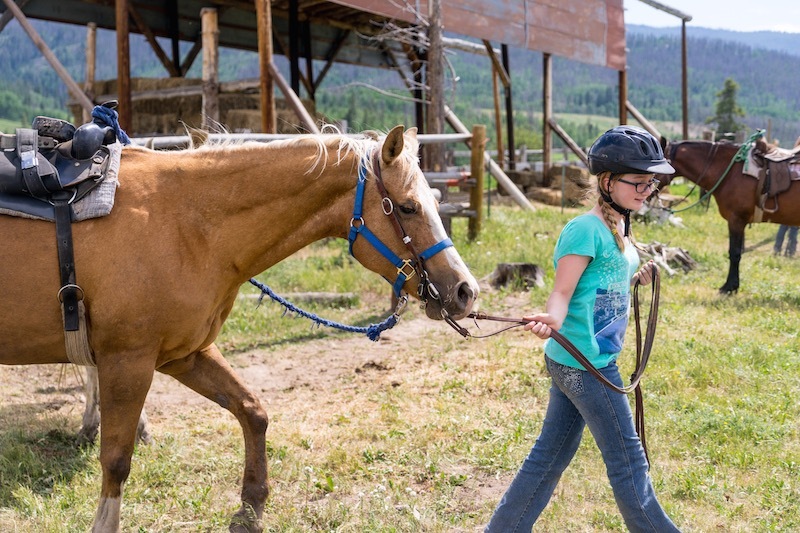 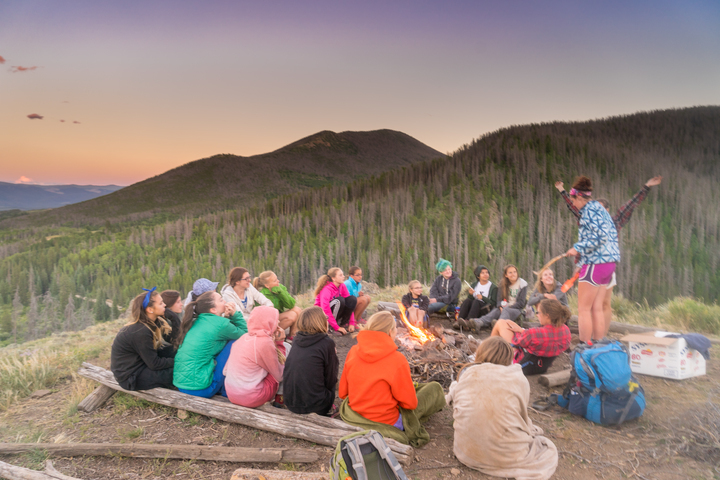 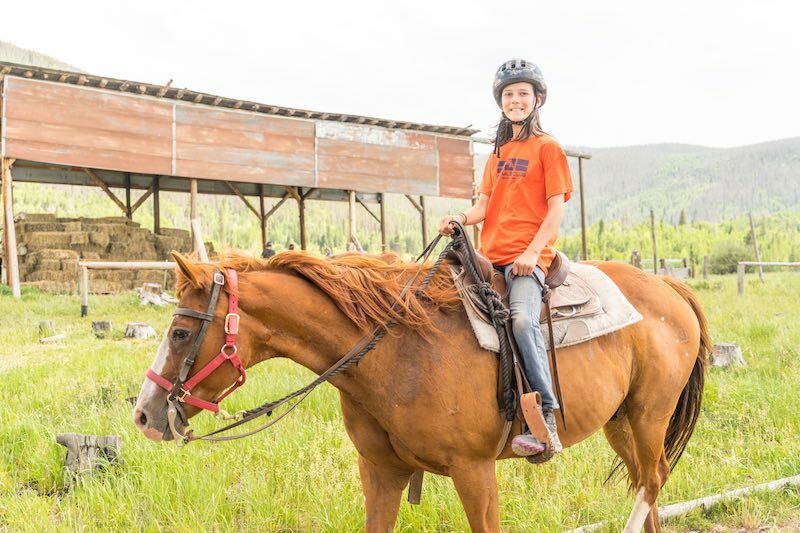 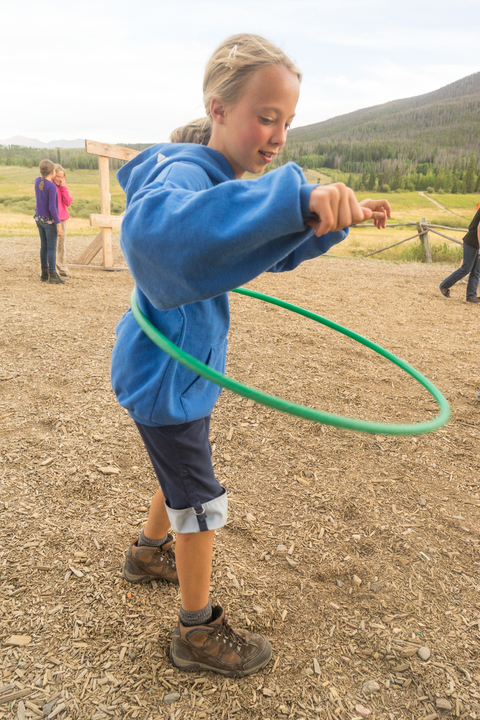 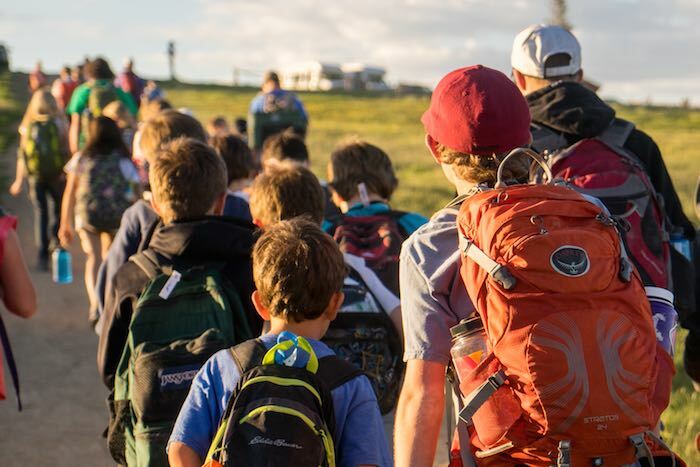 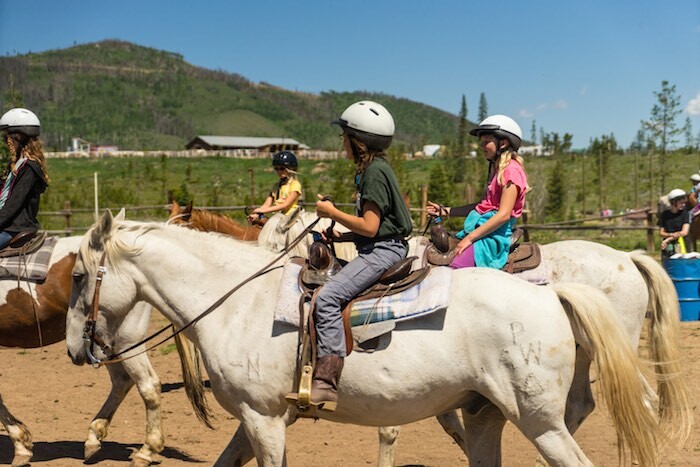 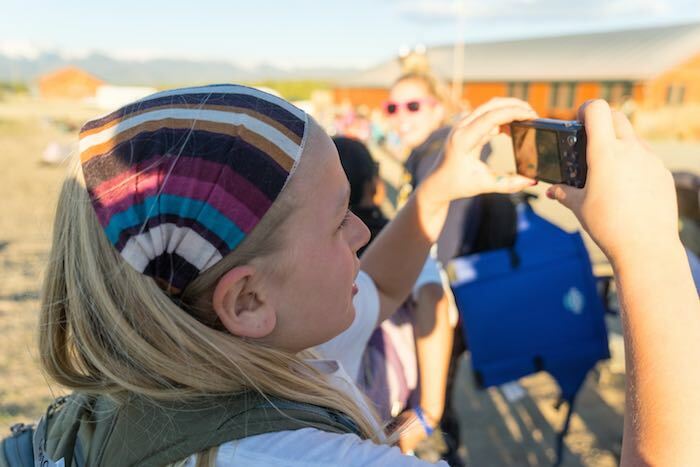 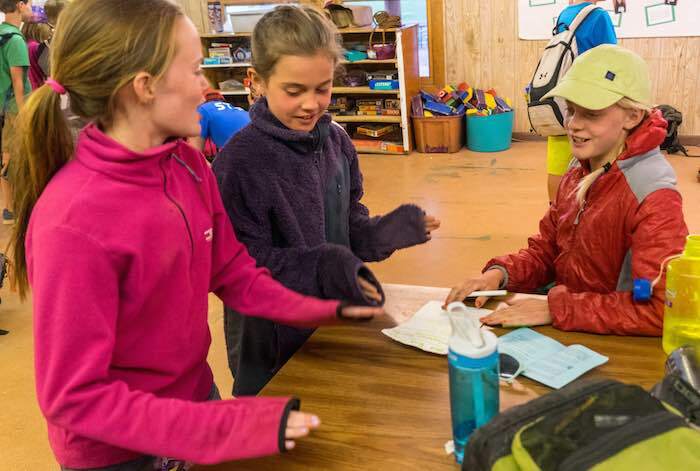 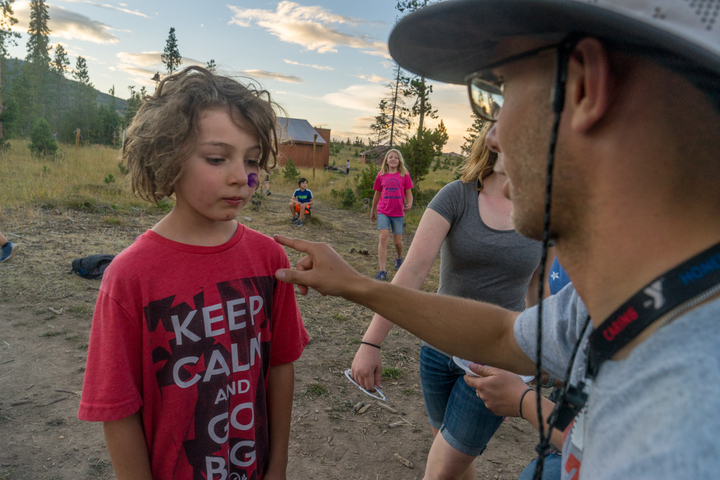 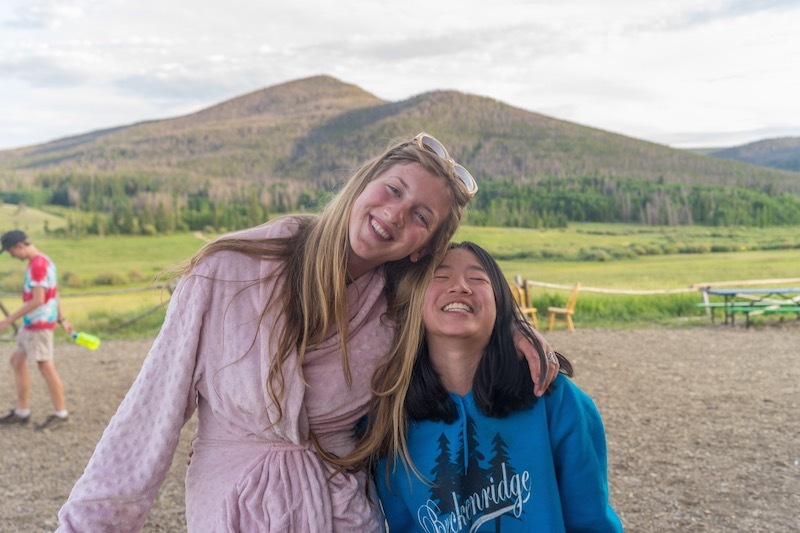 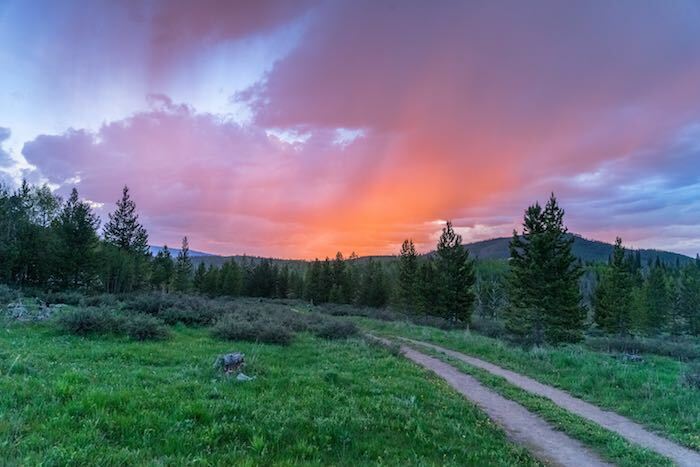 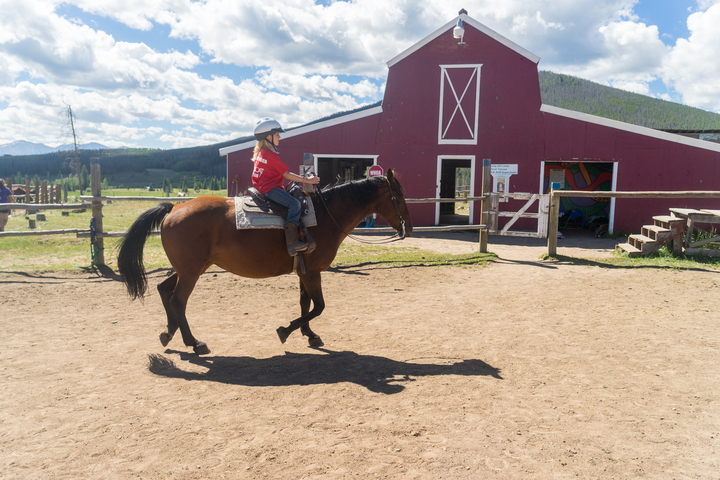 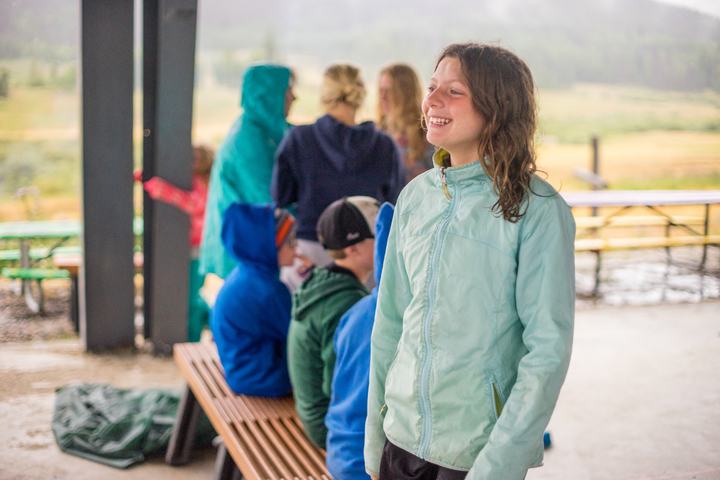 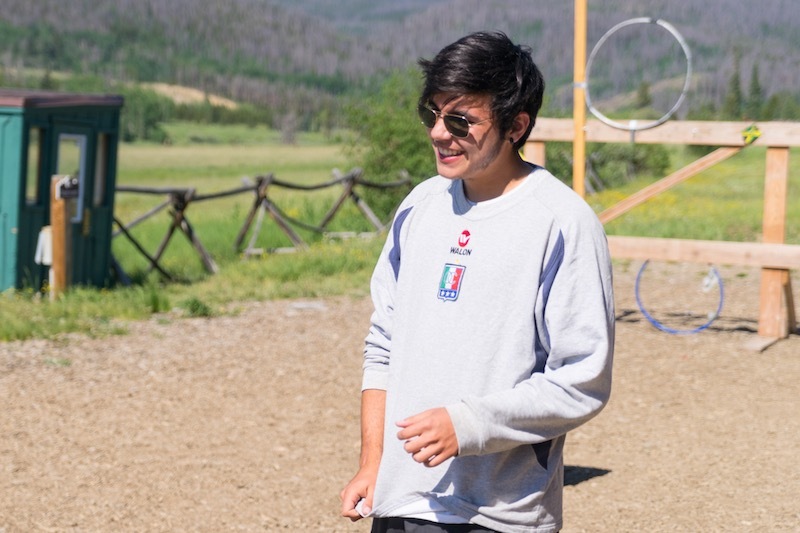 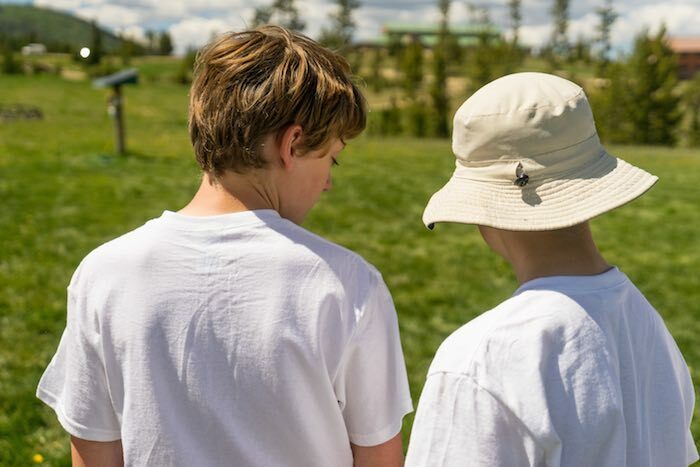 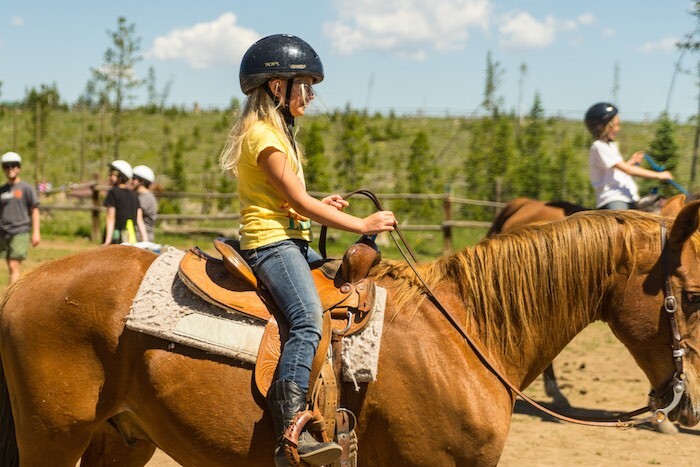 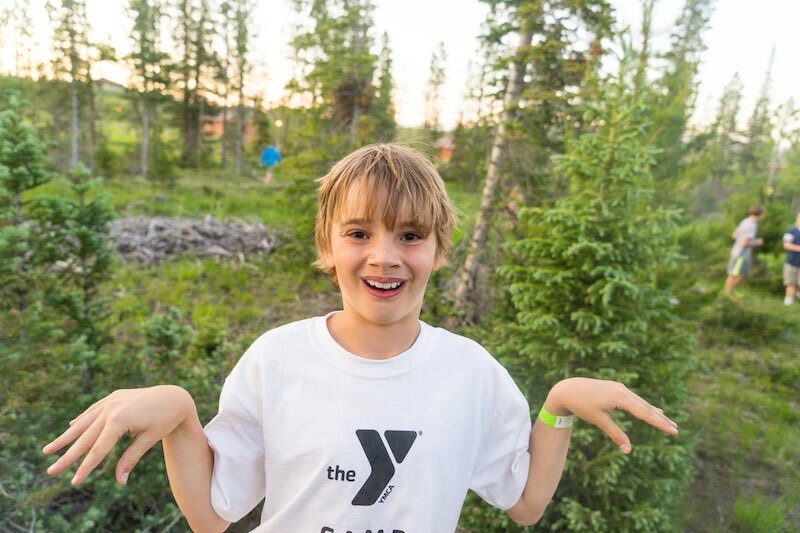 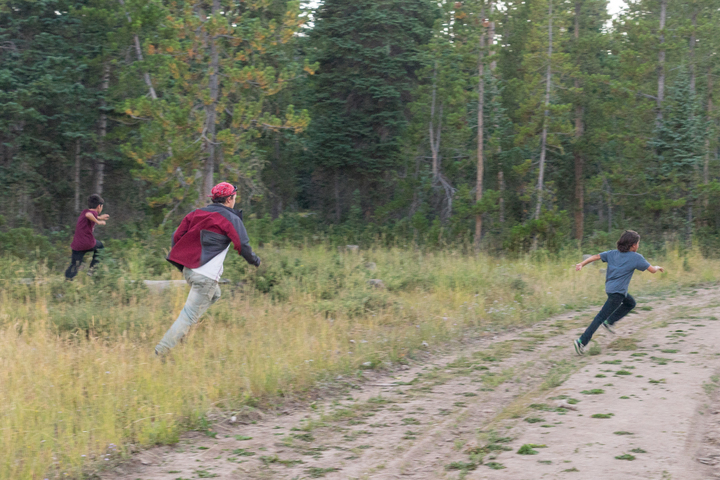 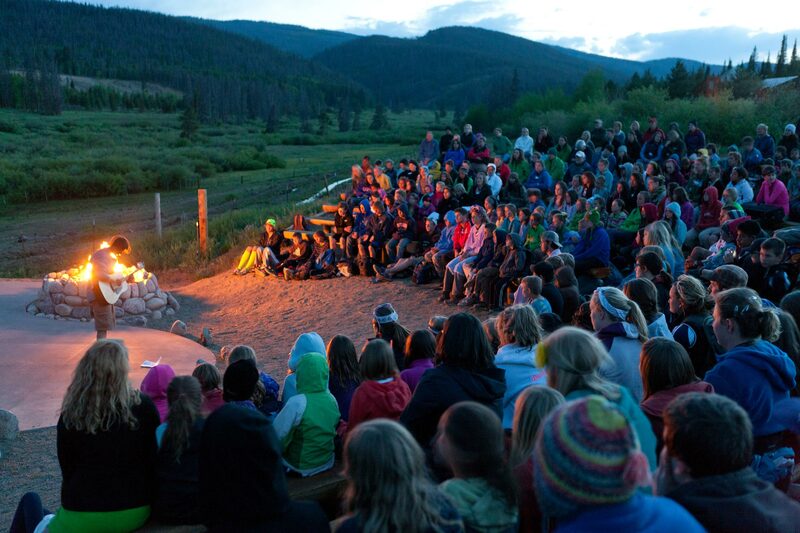 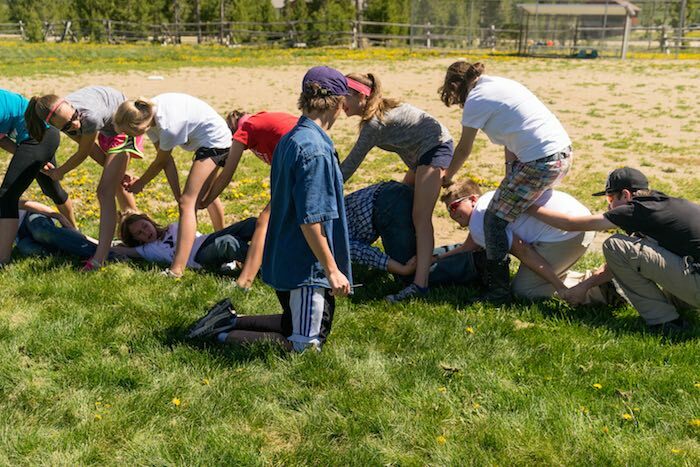 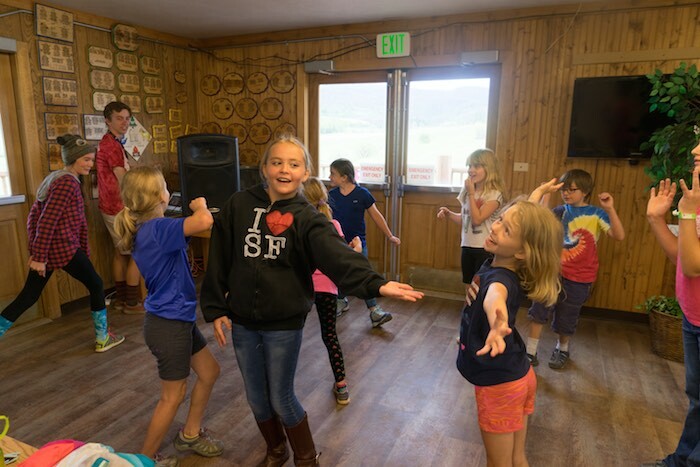 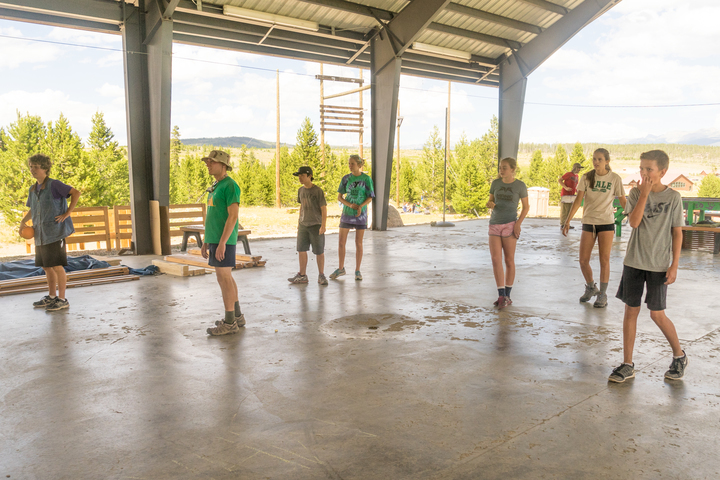 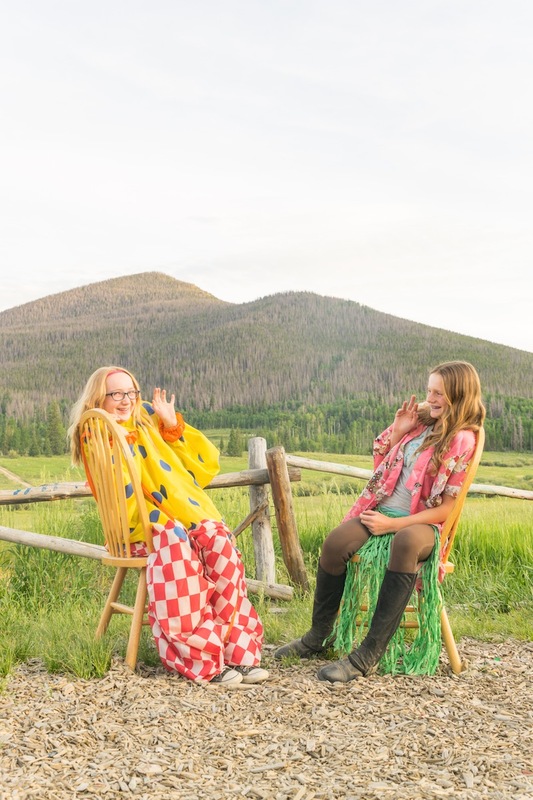 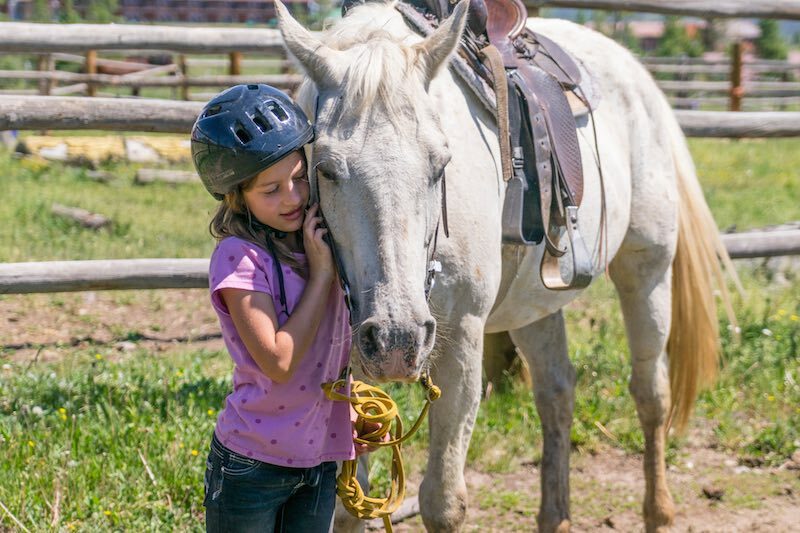 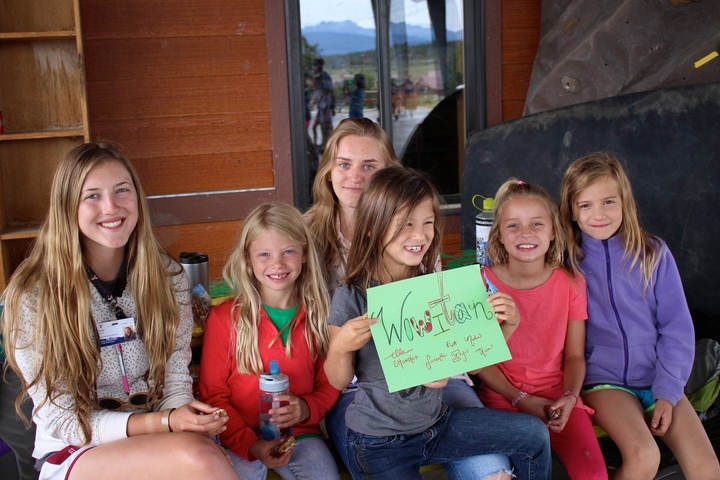 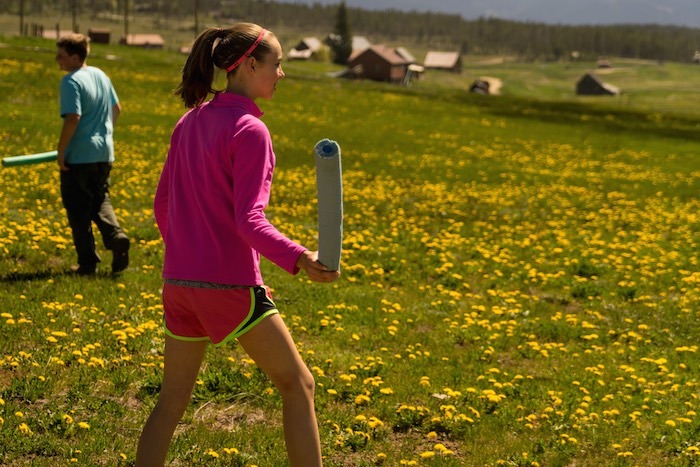 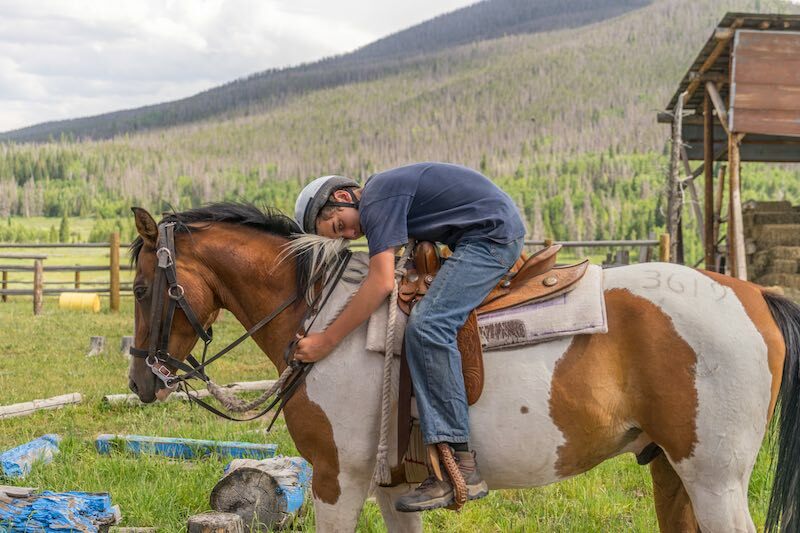 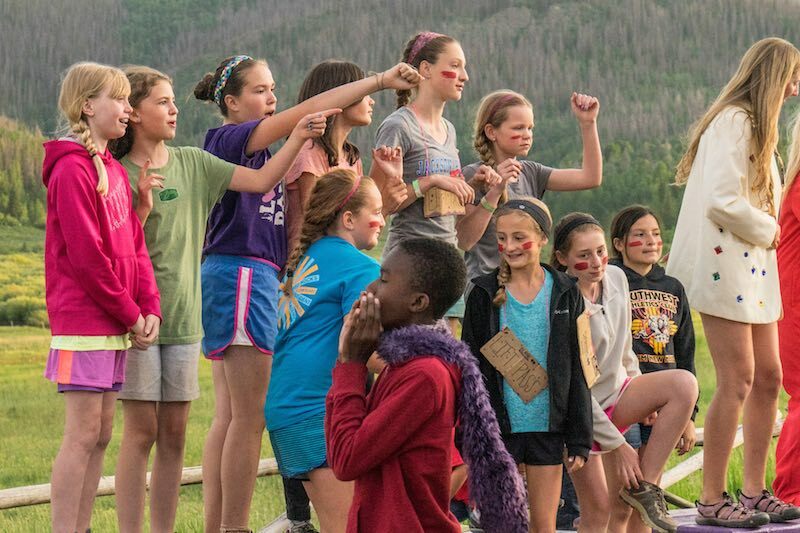 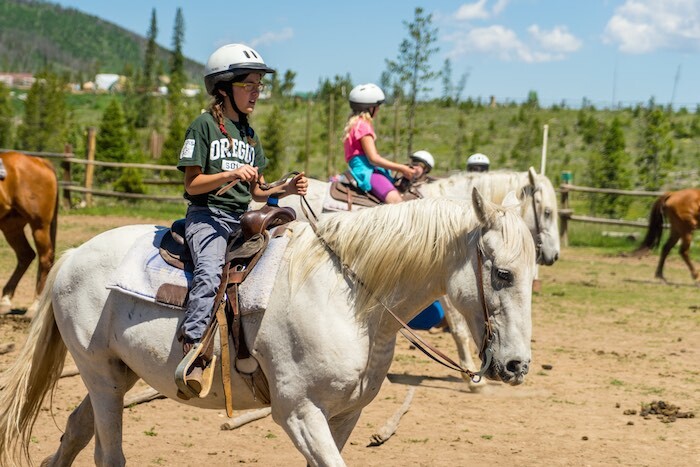 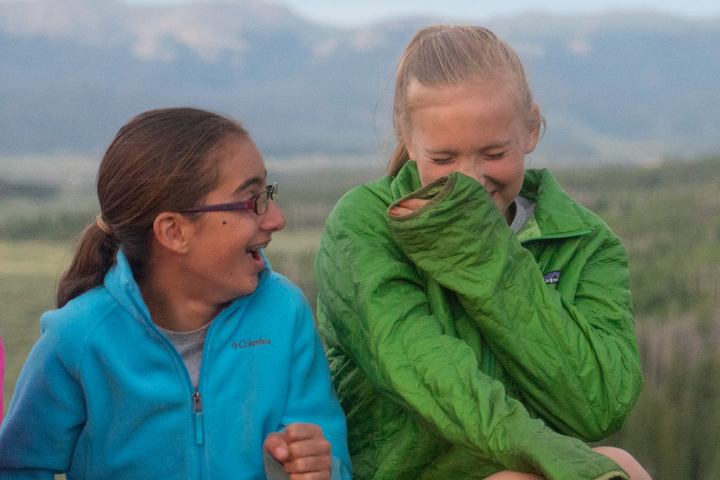 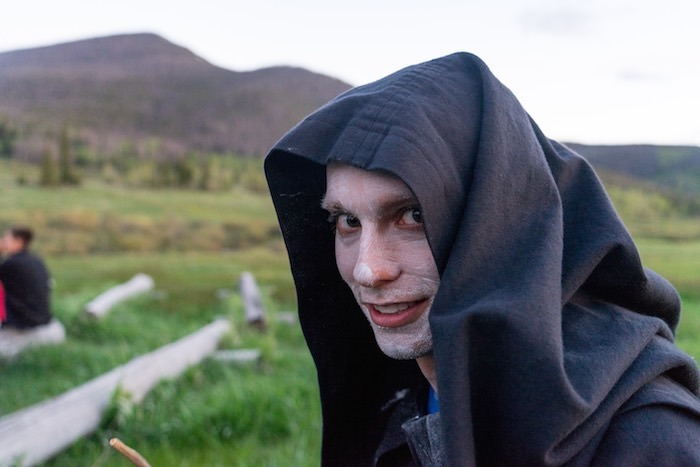 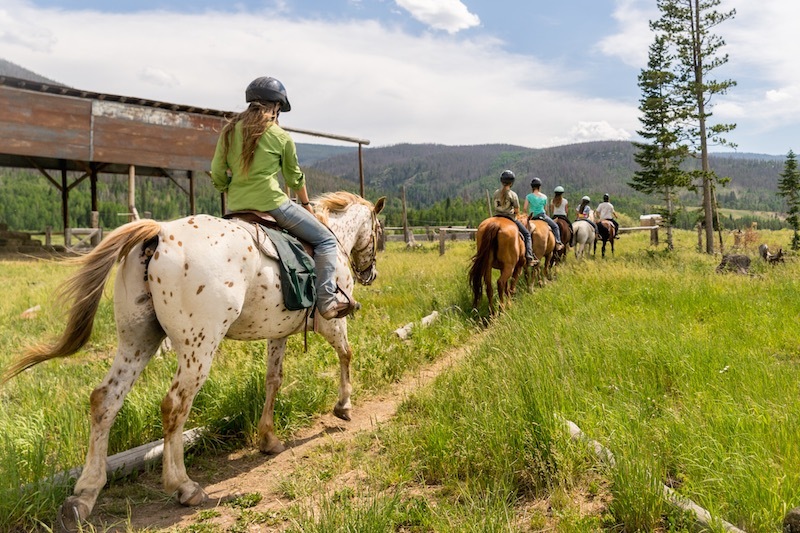 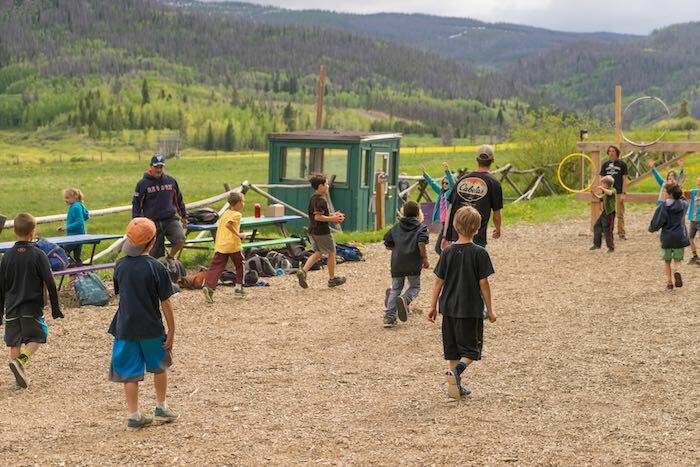 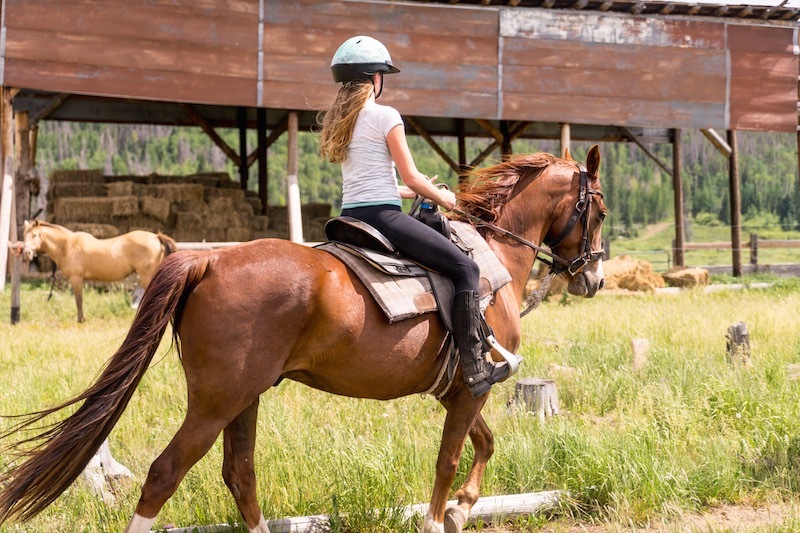 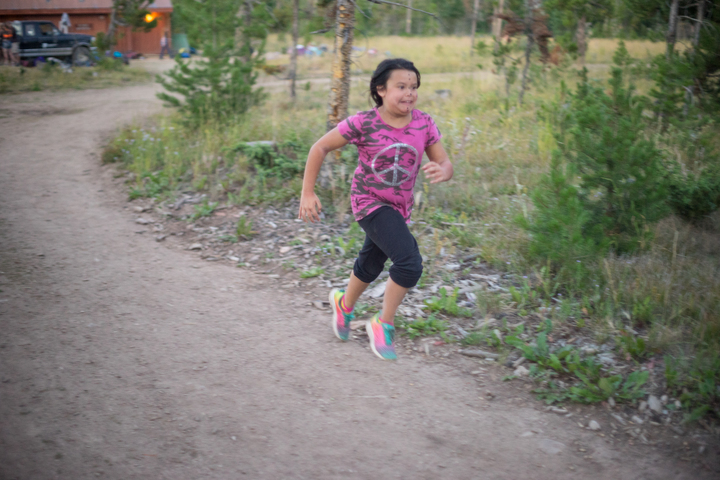 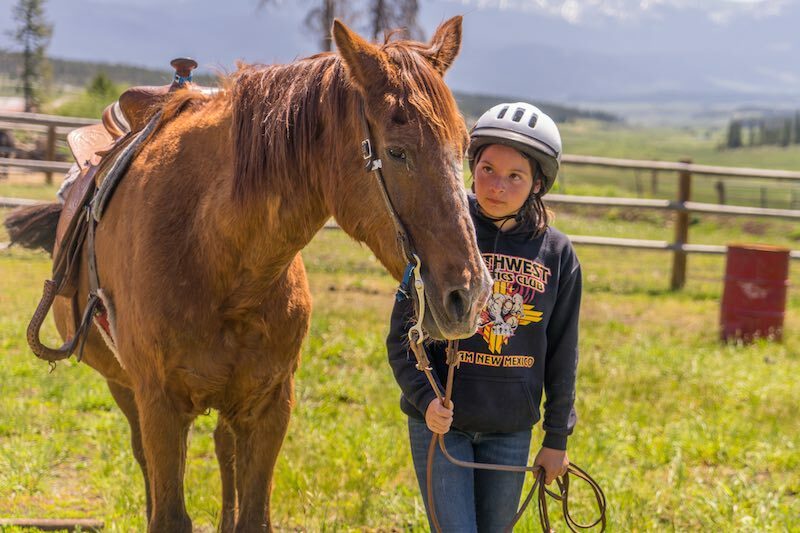 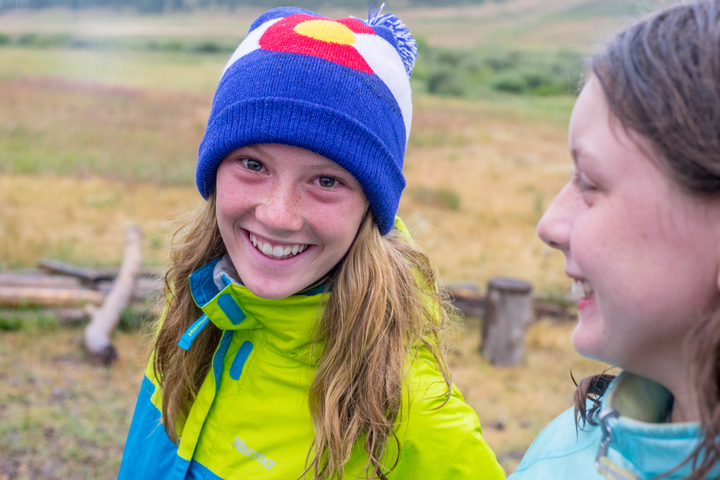 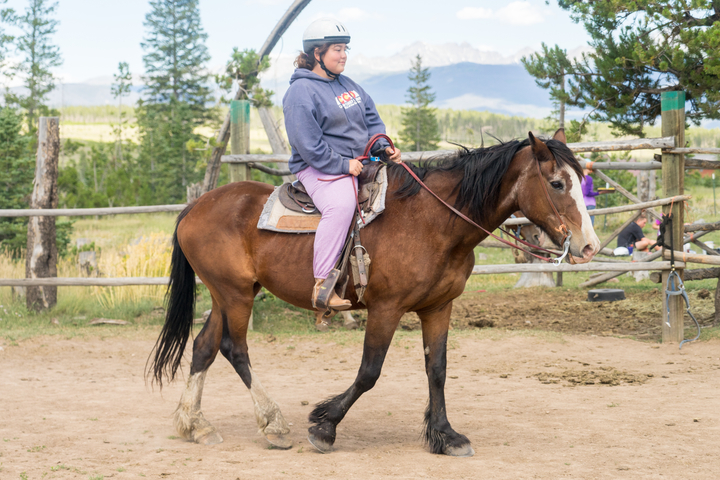 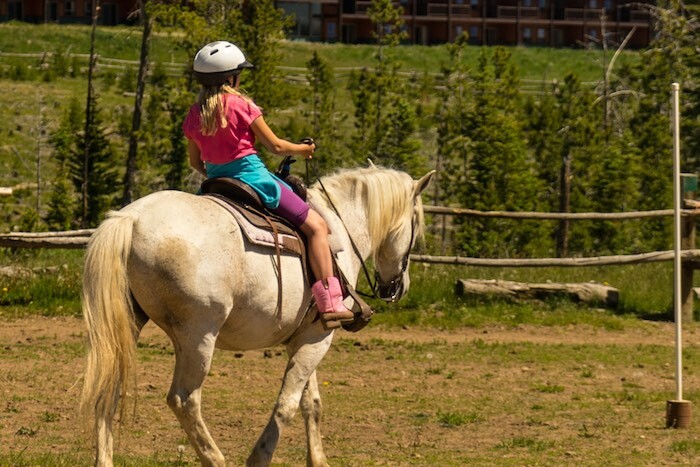 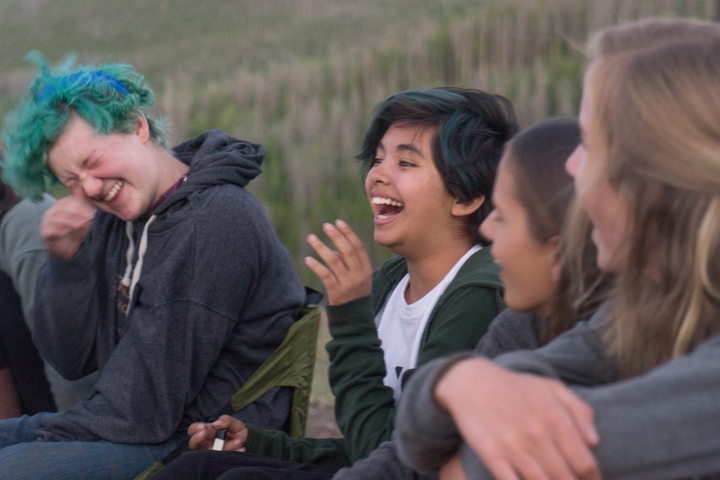 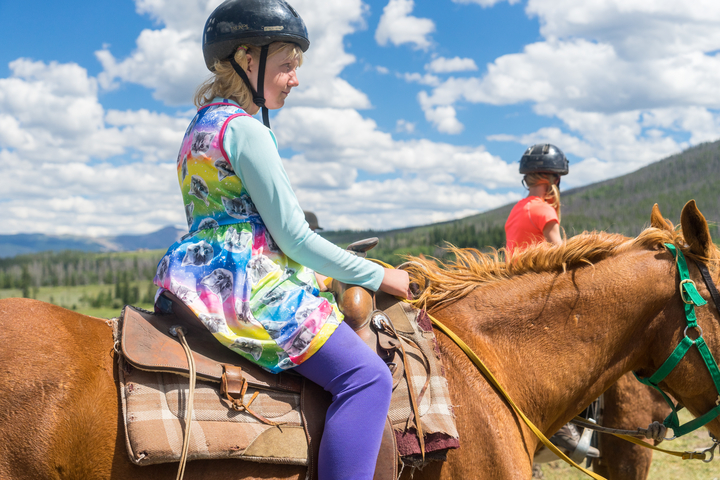 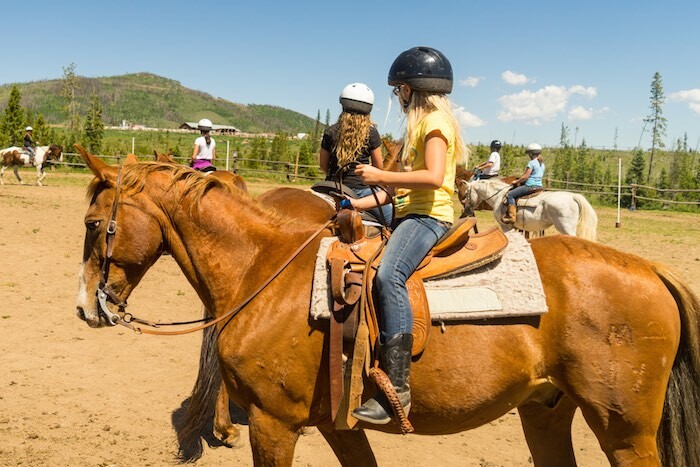 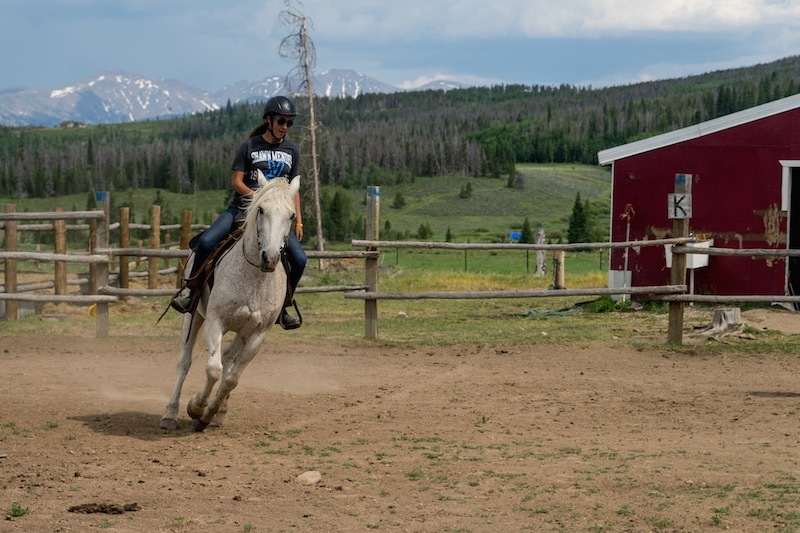 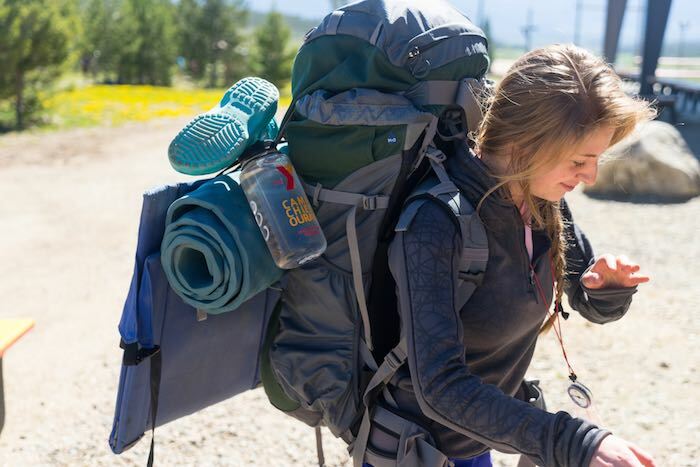 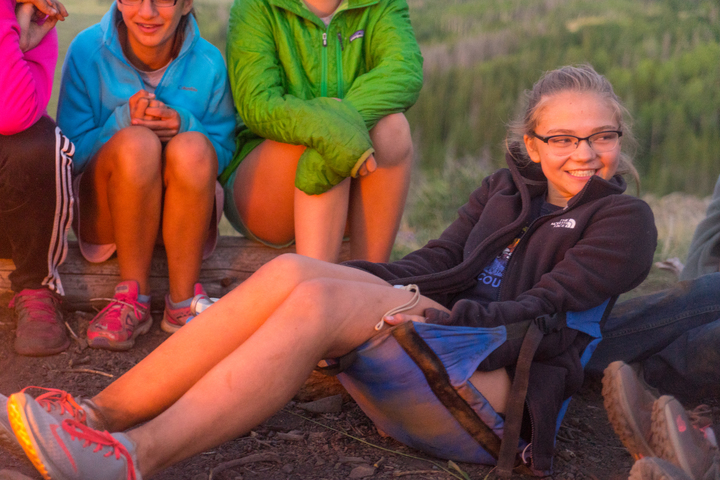 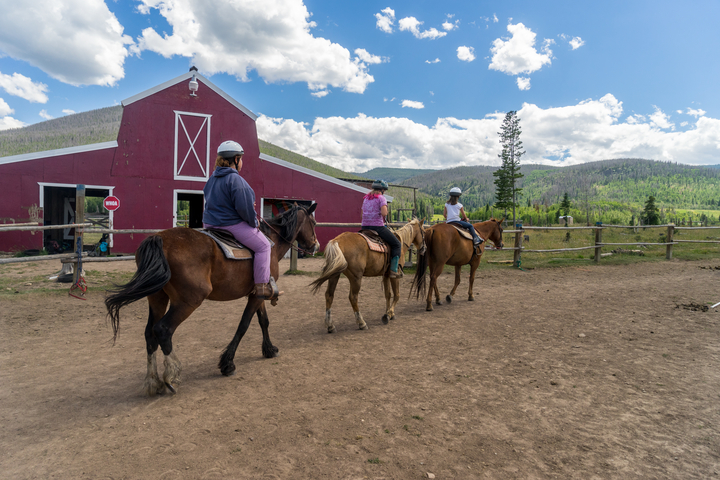 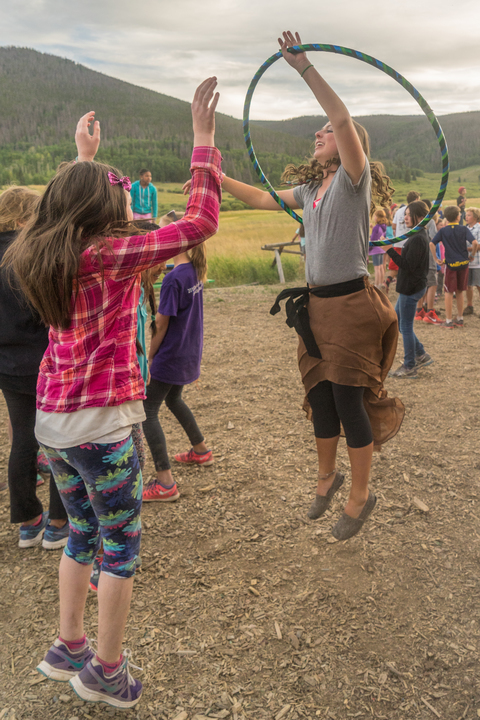 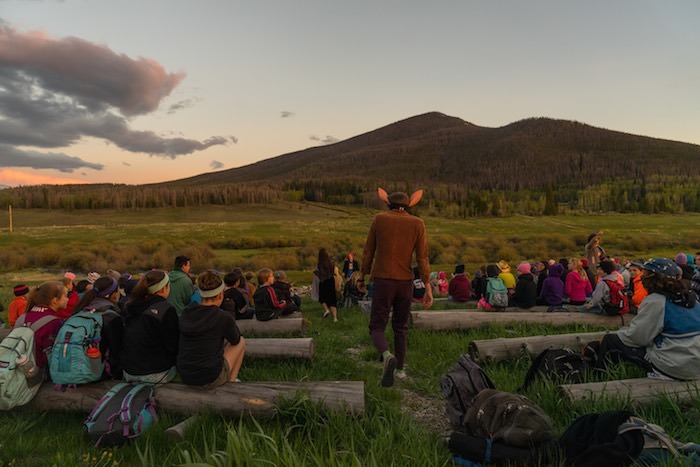 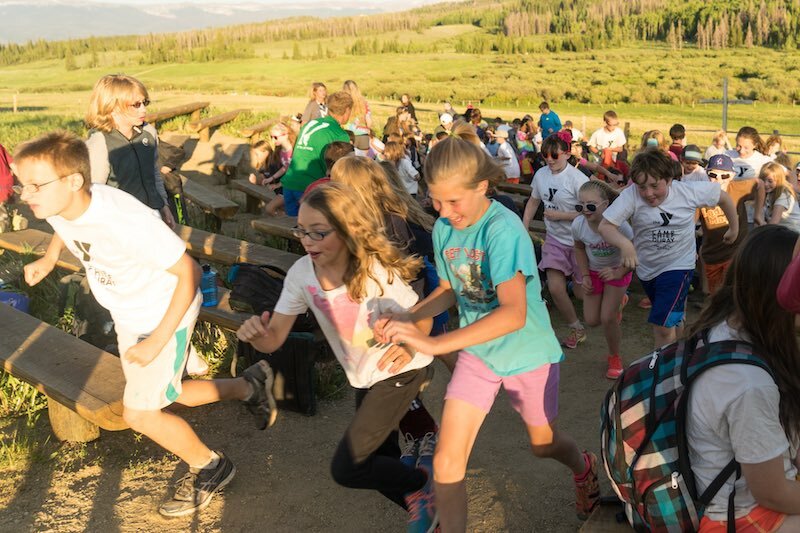 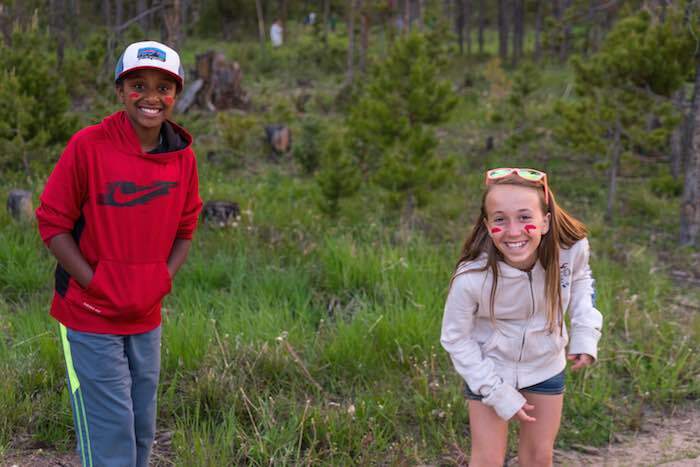 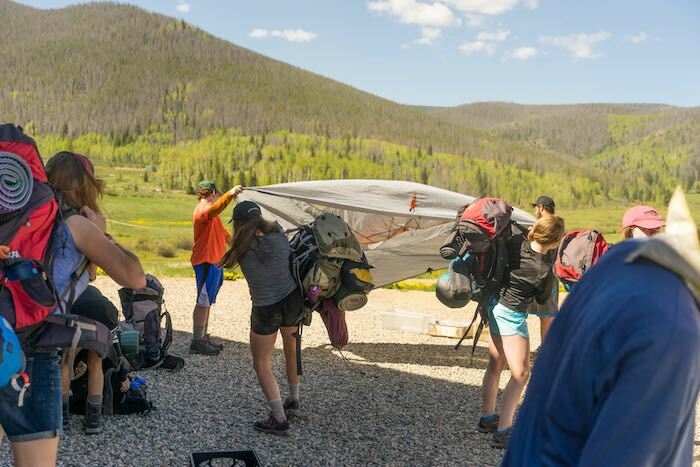 Physician’s Examination (upload PDF) Colorado Law requires that each camper have a physical within 12 months of their last day at camp on file with the camp. 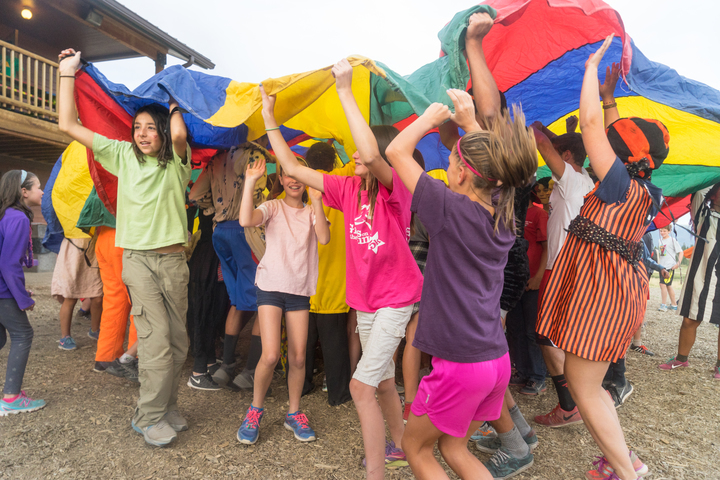 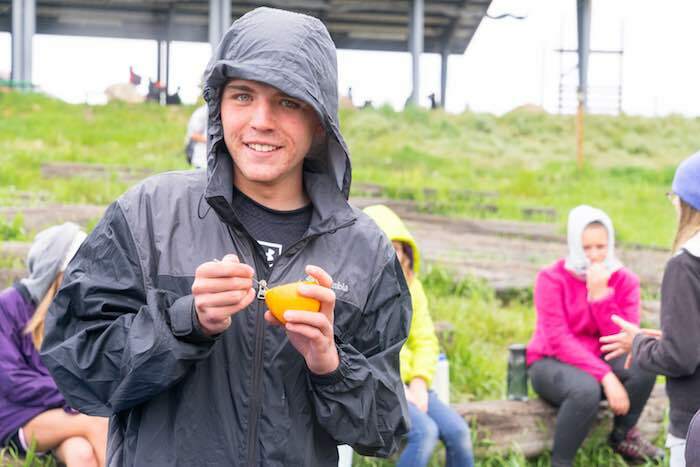 Your campers health and safety are our first priority. 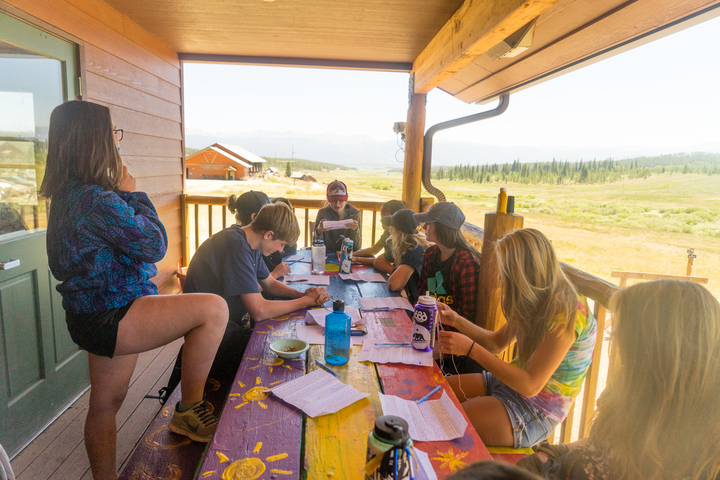 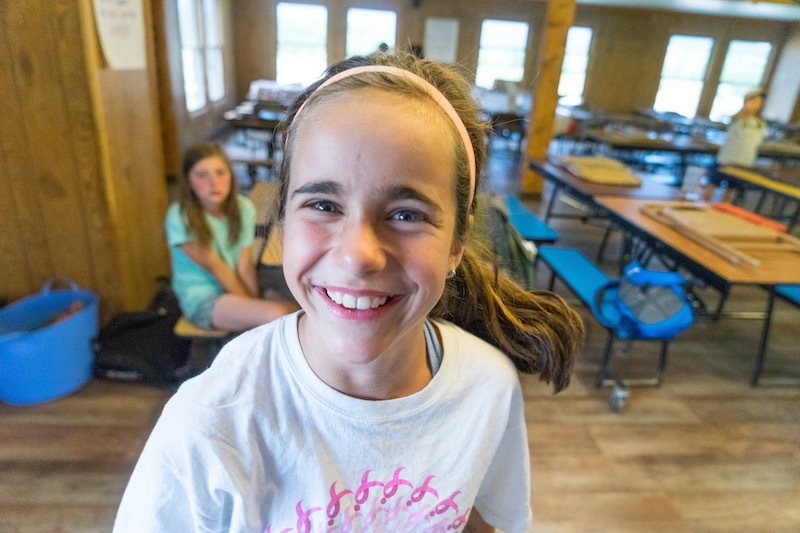 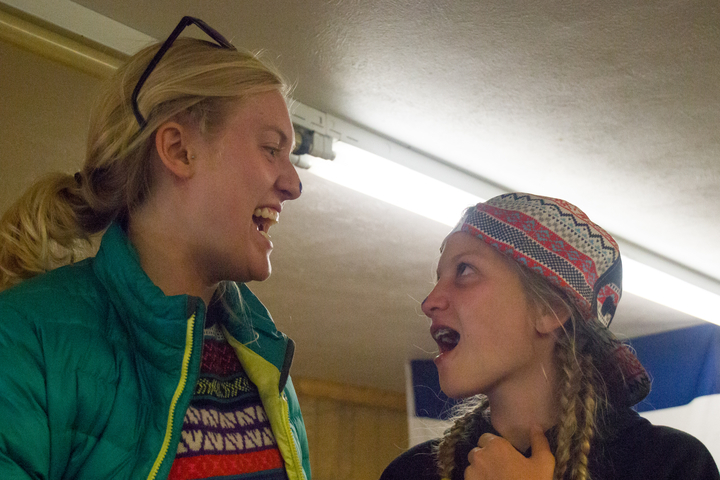 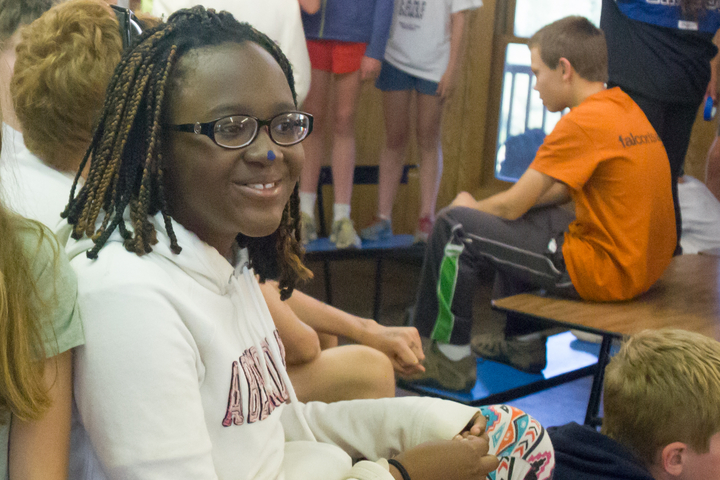 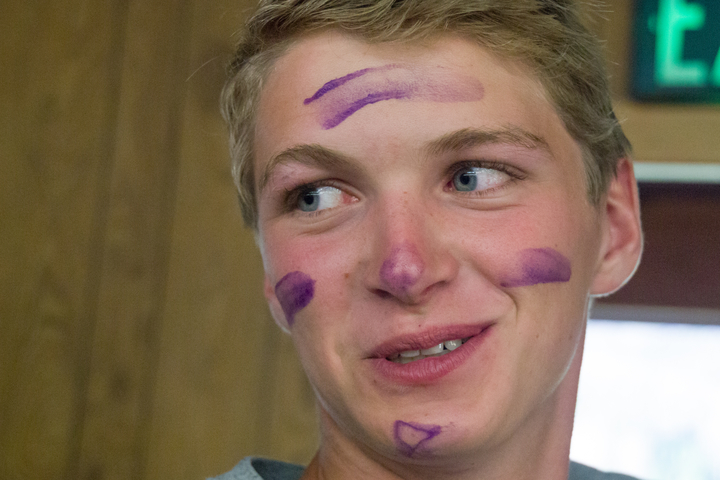 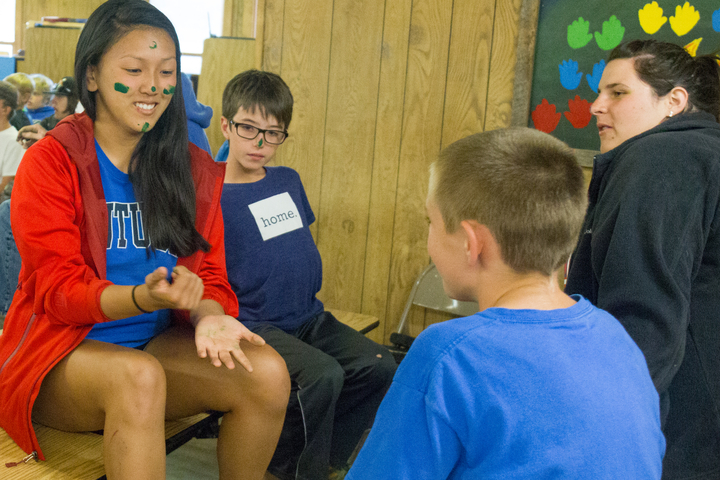 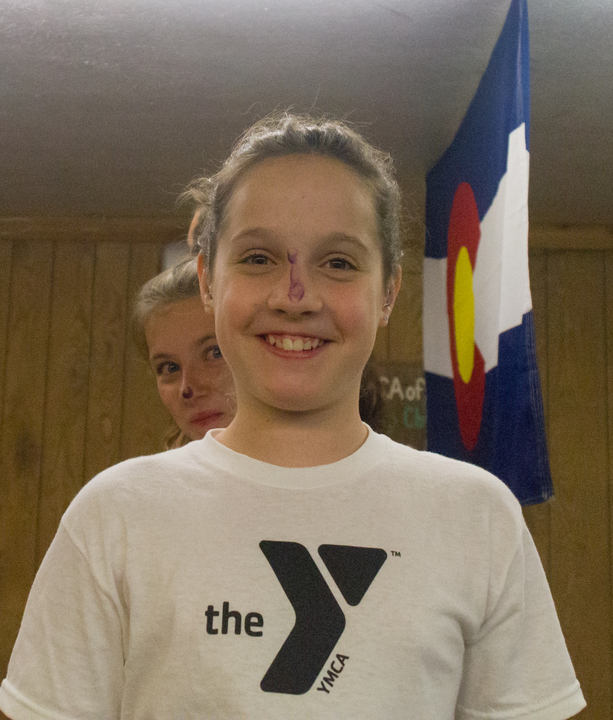 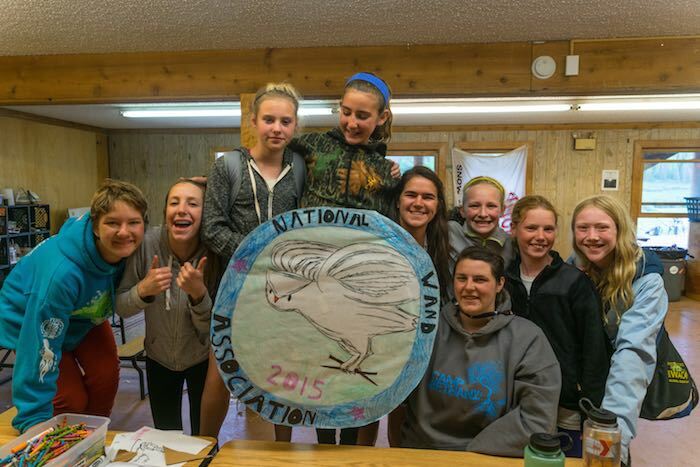 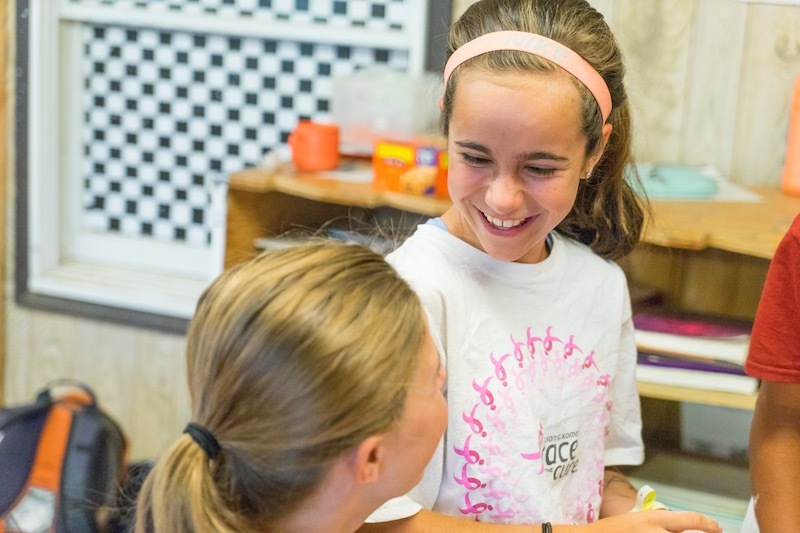 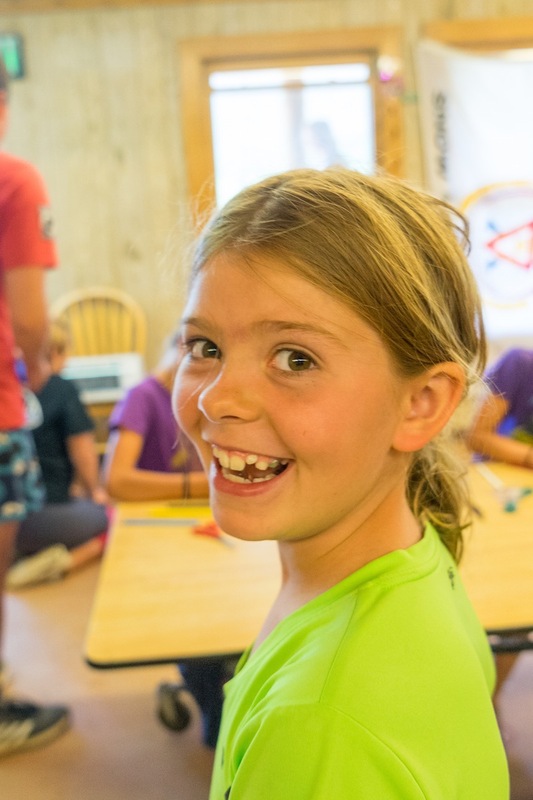 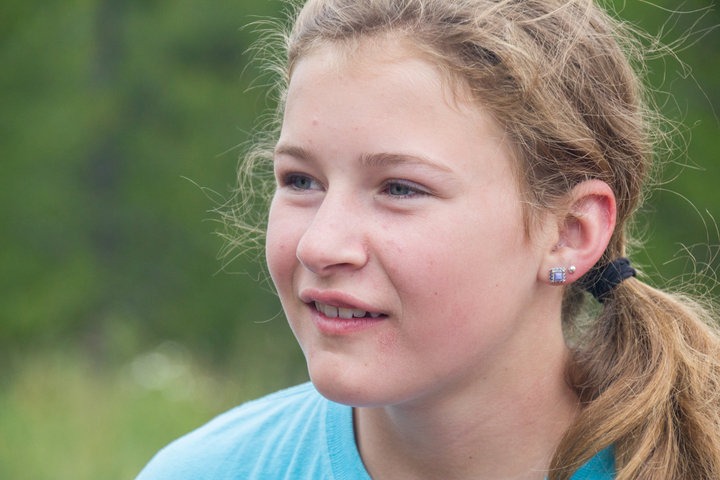 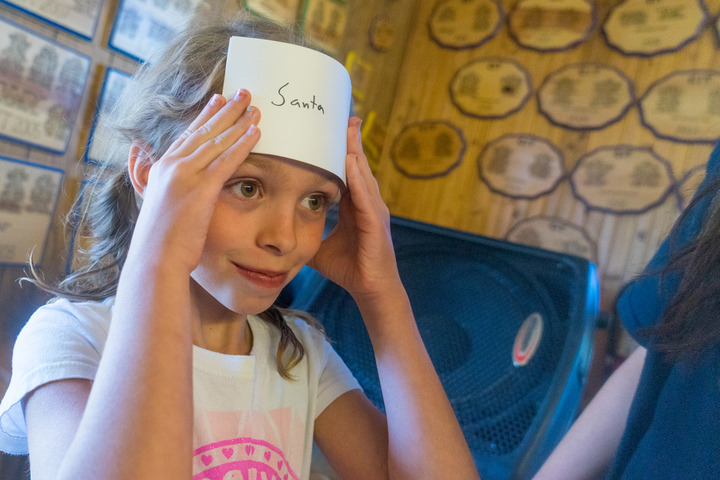 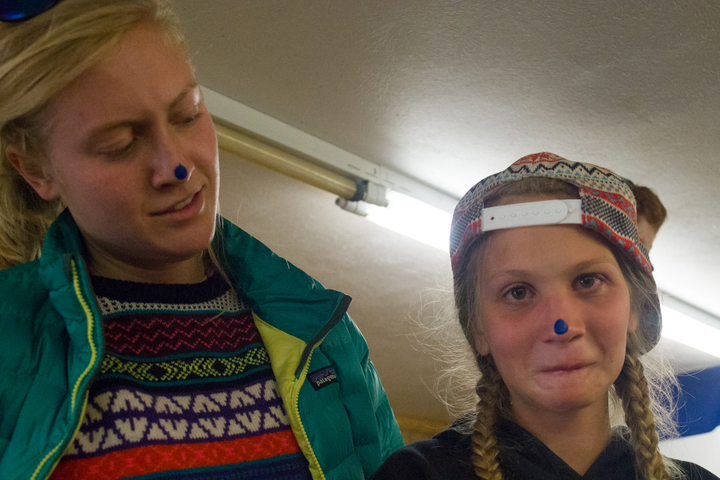 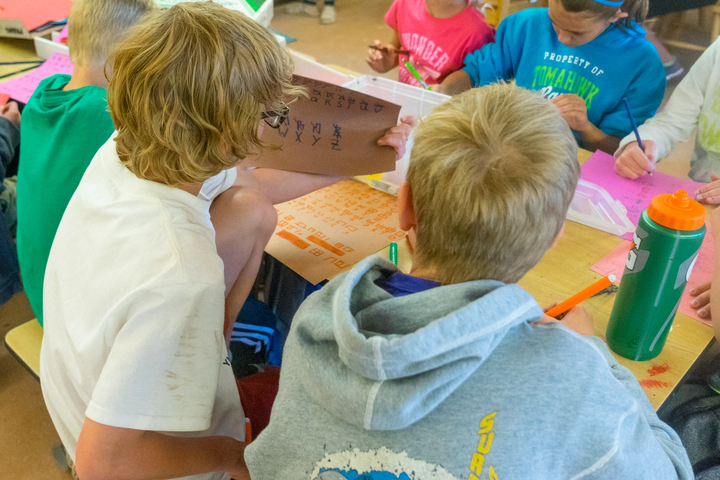 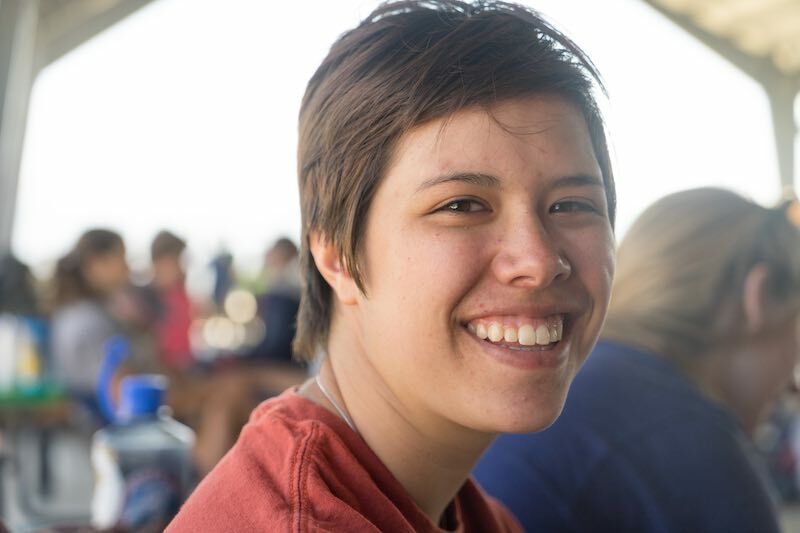 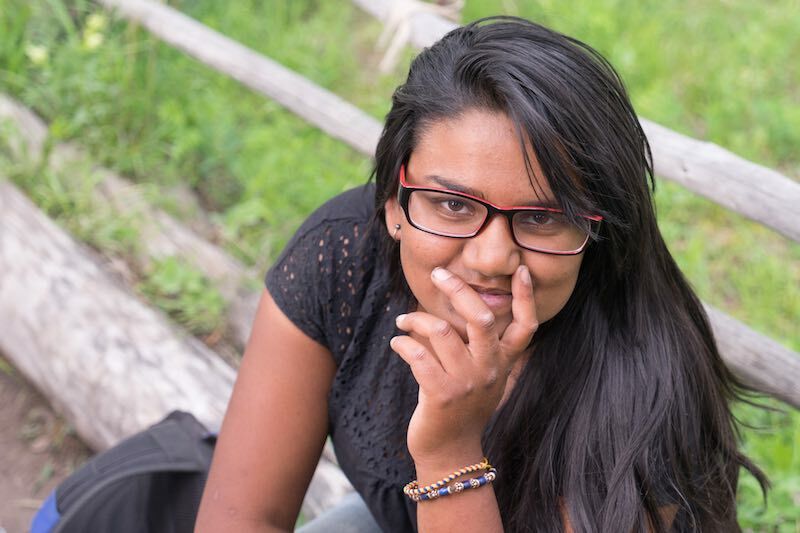 Having health forms prior to your camper’s arrival to camp is critical for our health care staff. 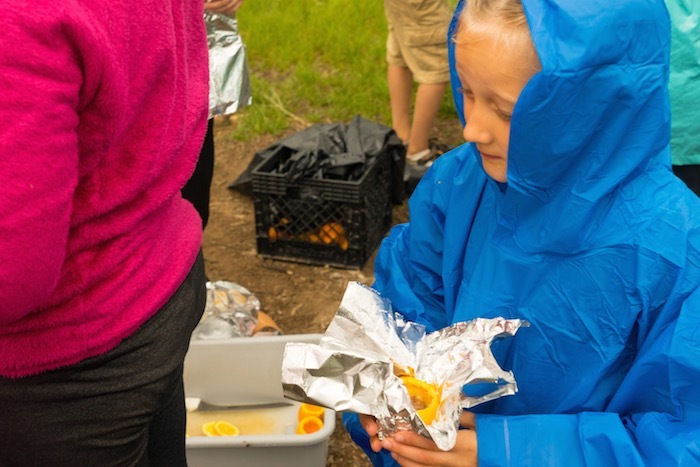 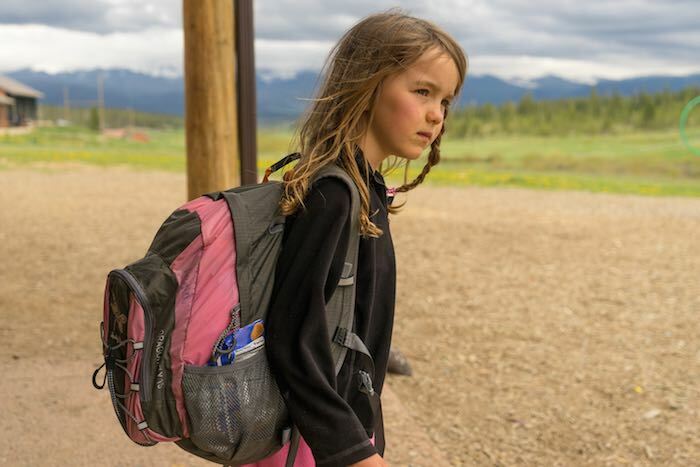 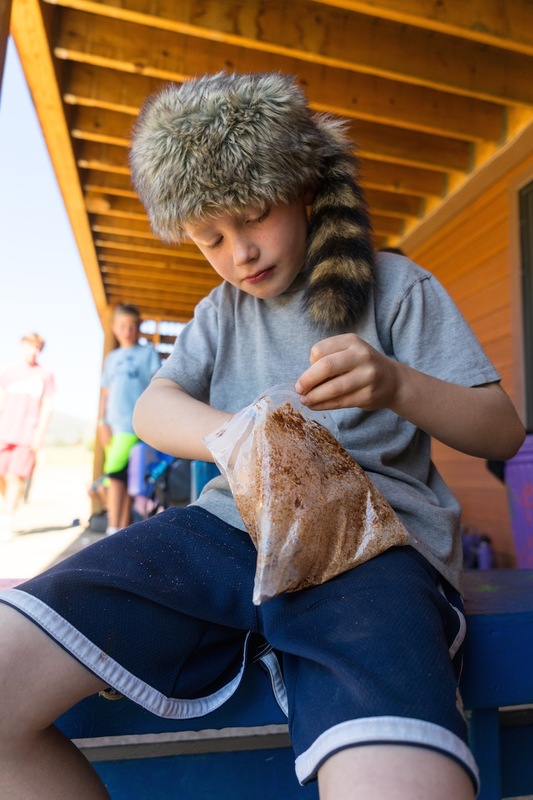 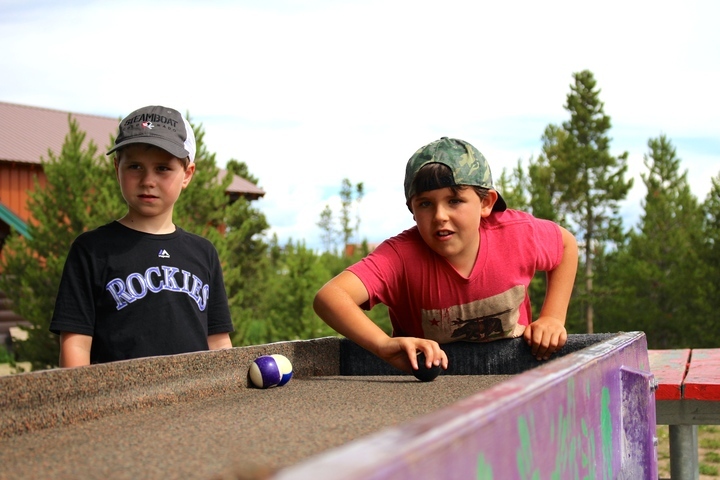 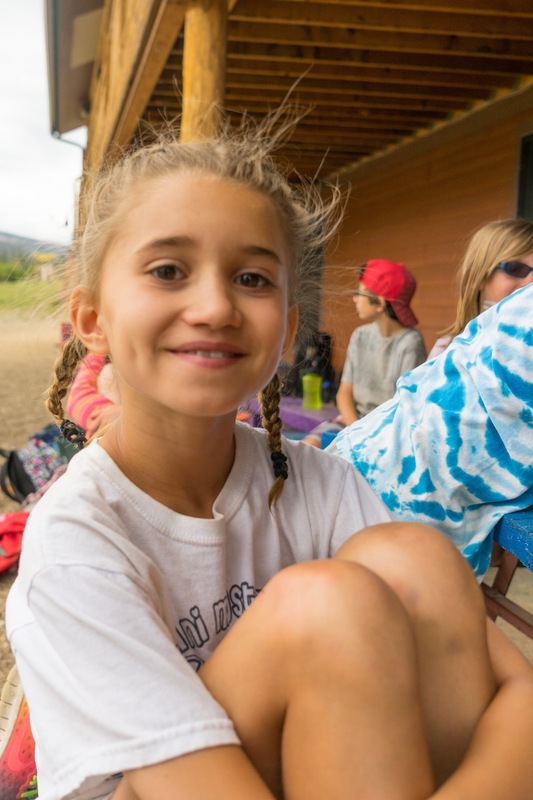 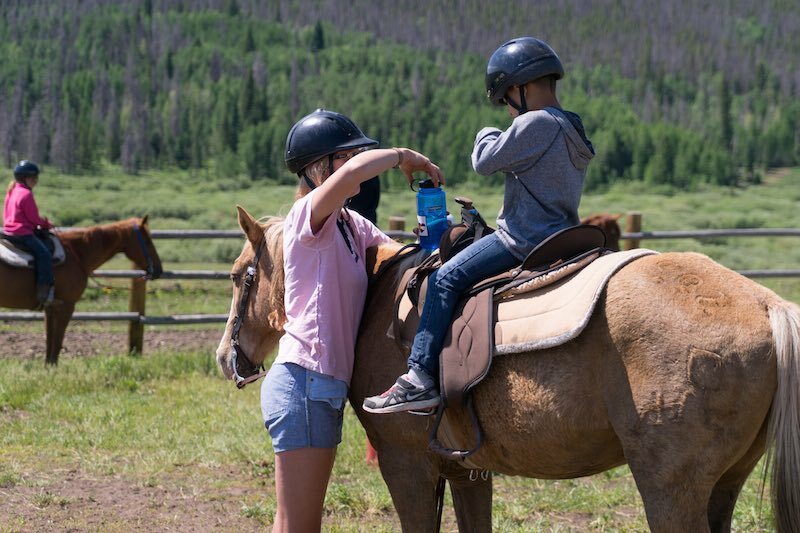 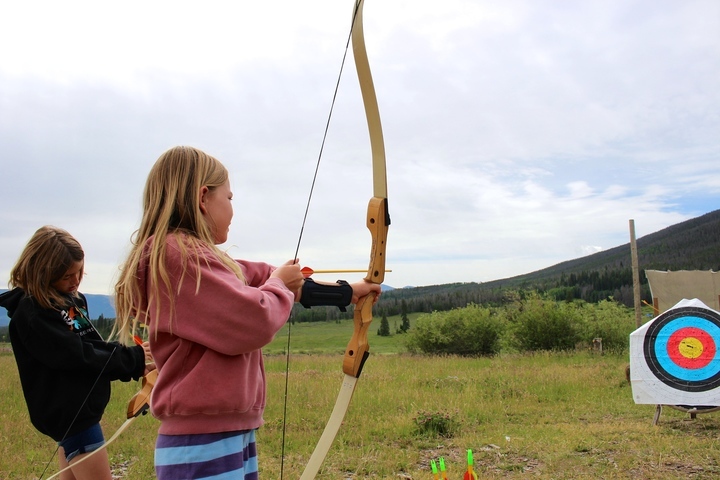 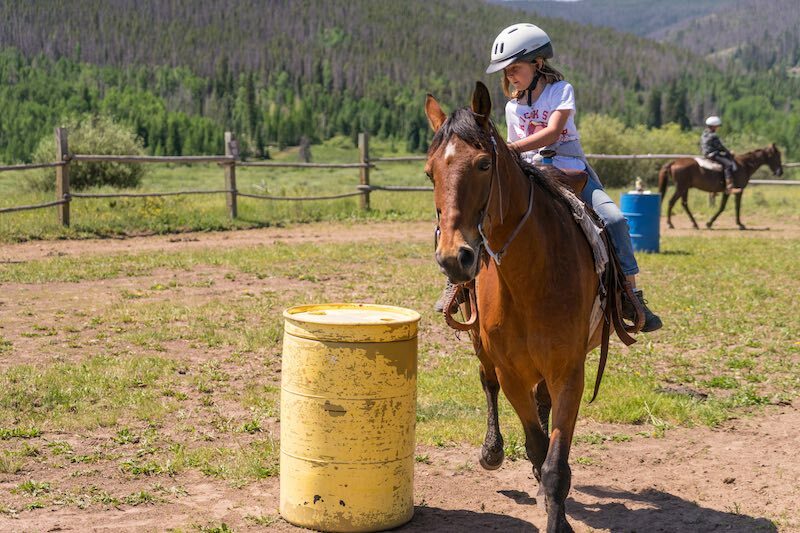 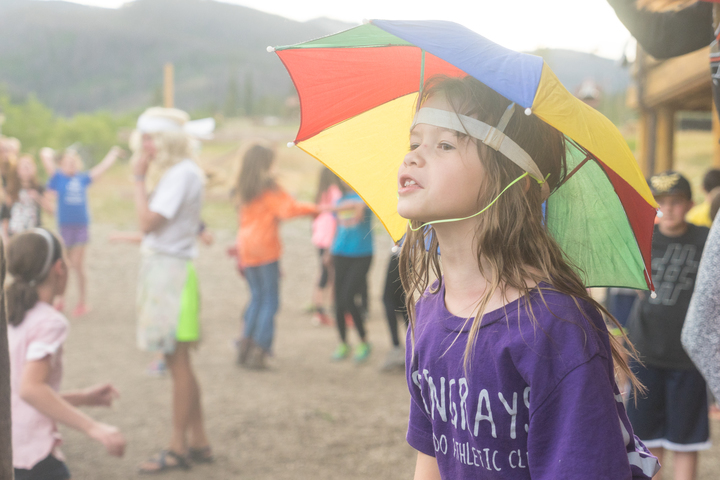 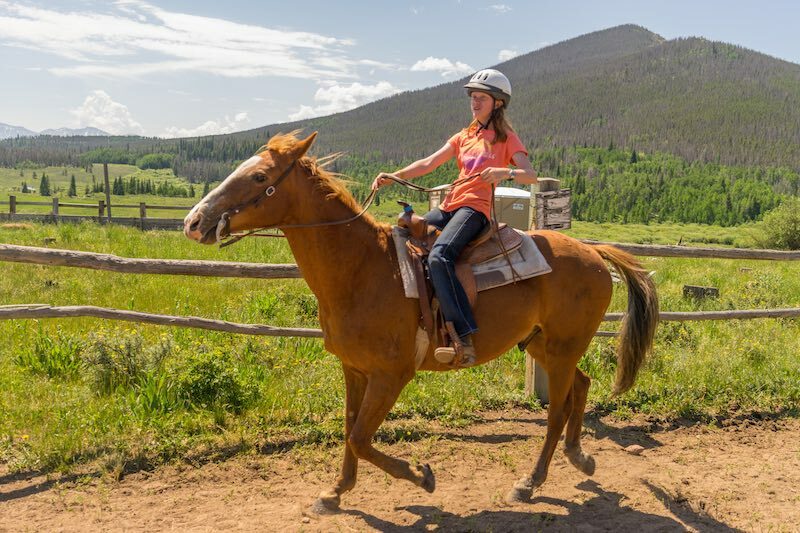 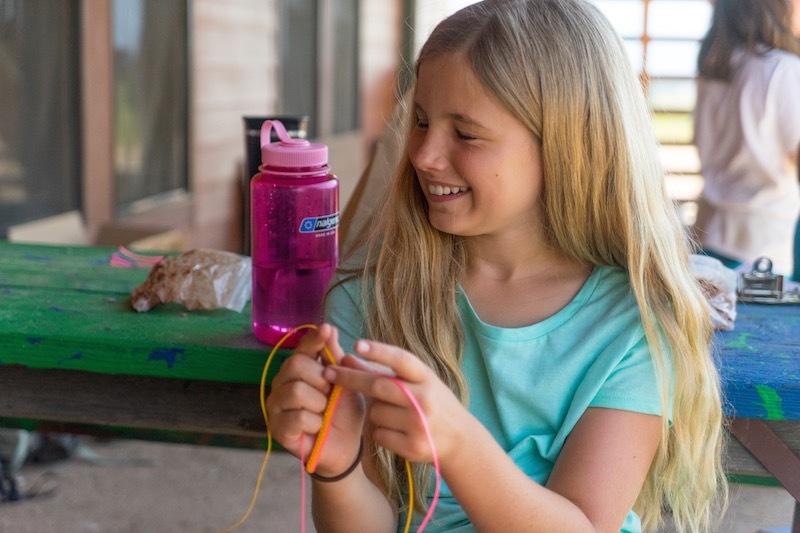 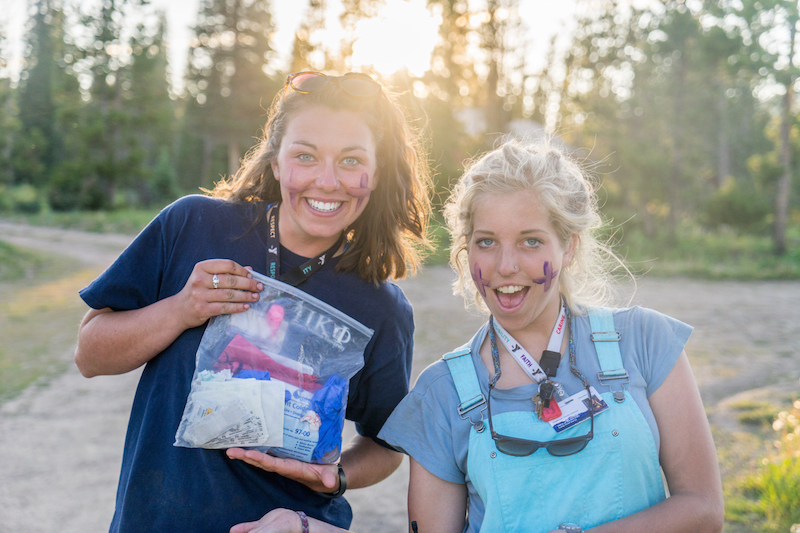 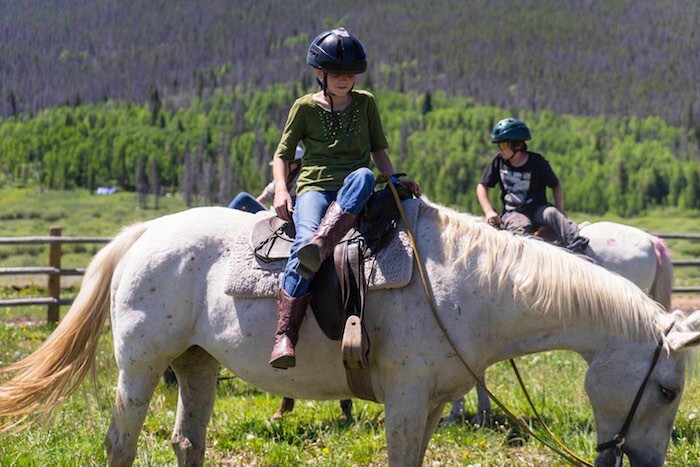 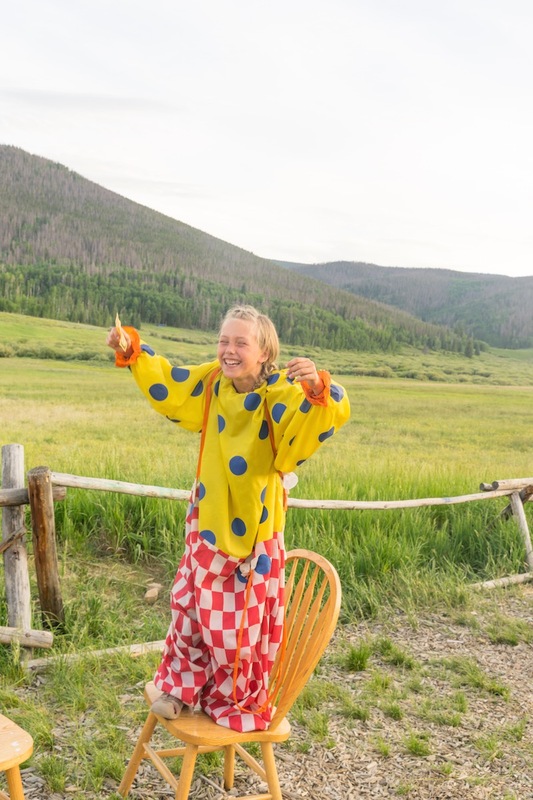 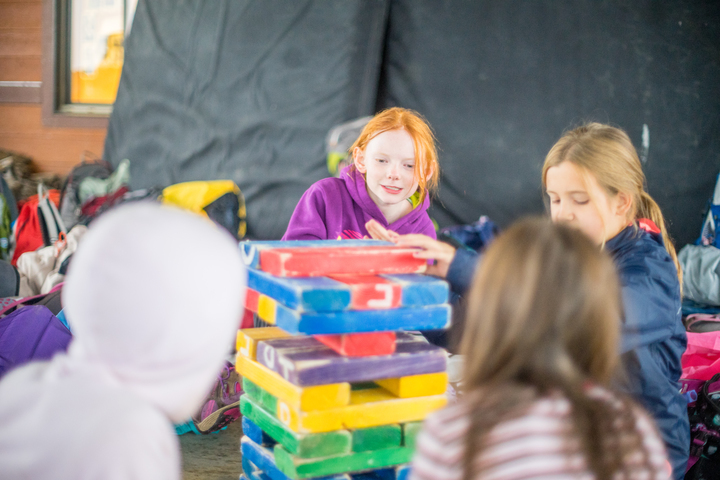 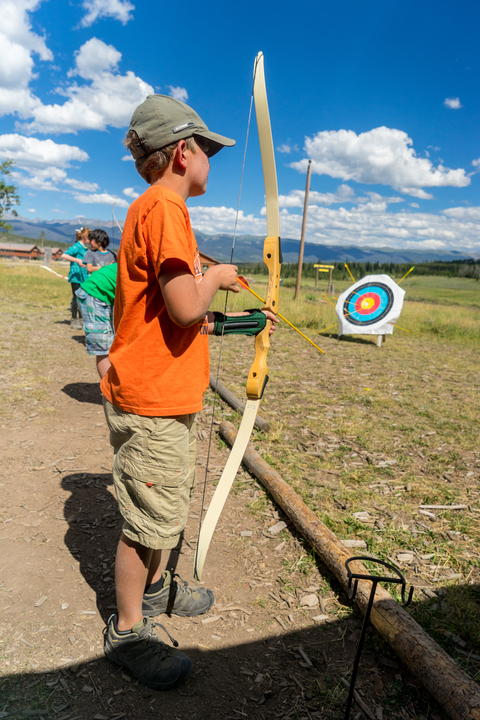 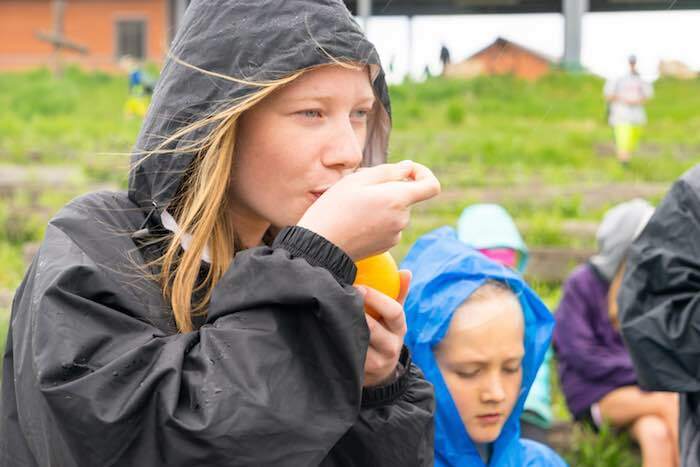 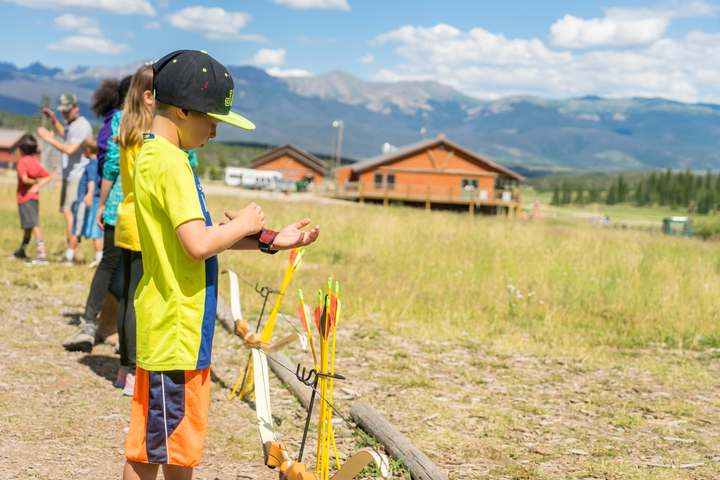 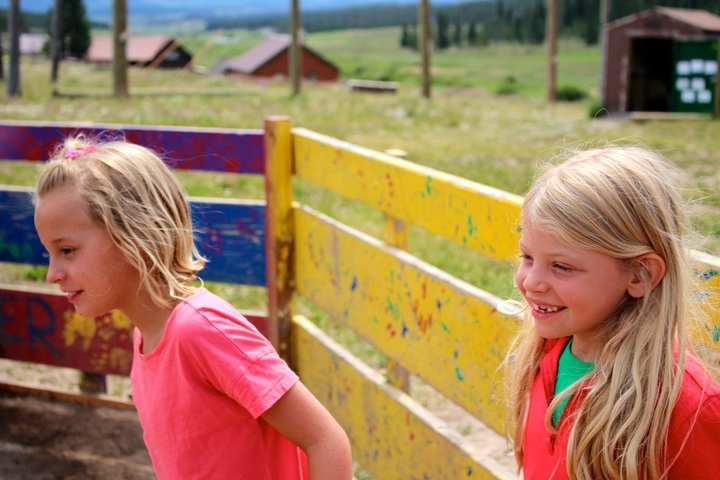 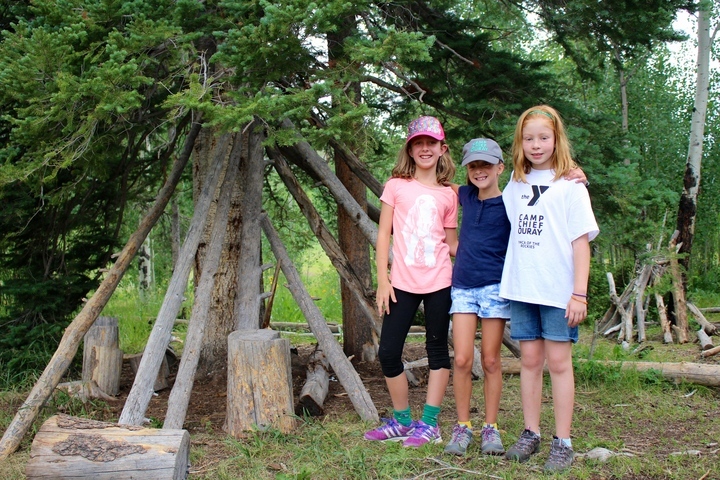 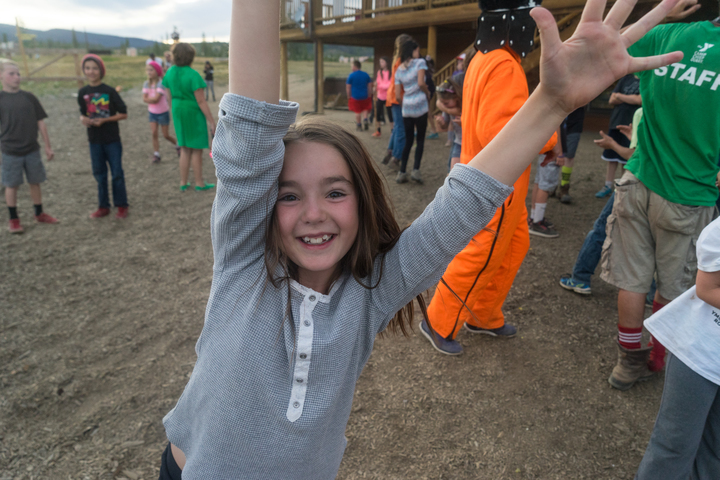 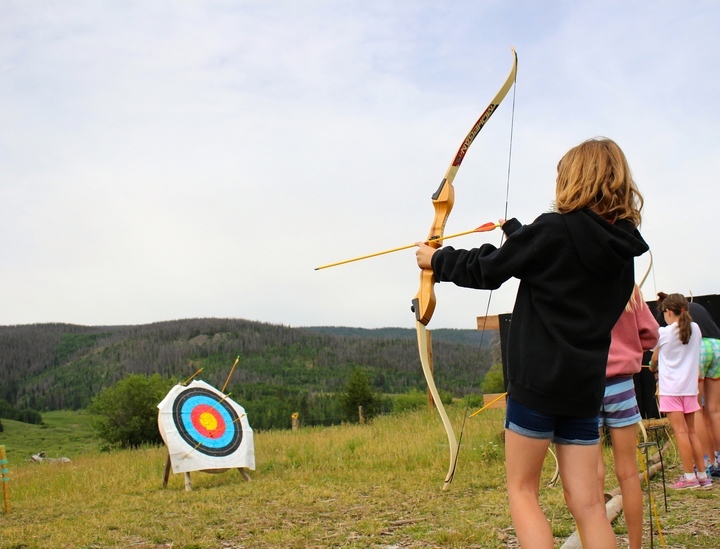 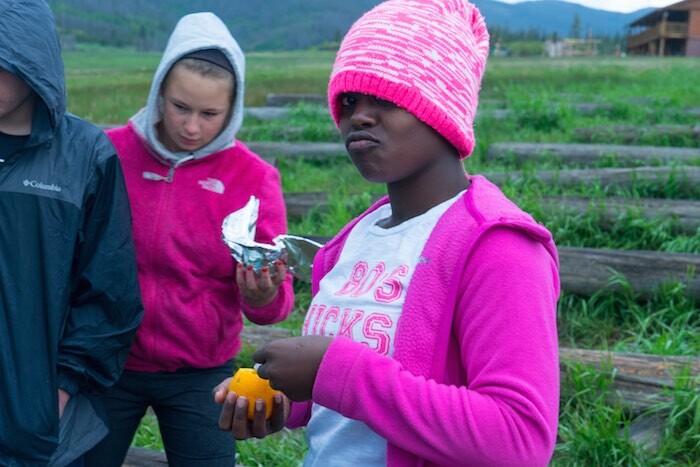 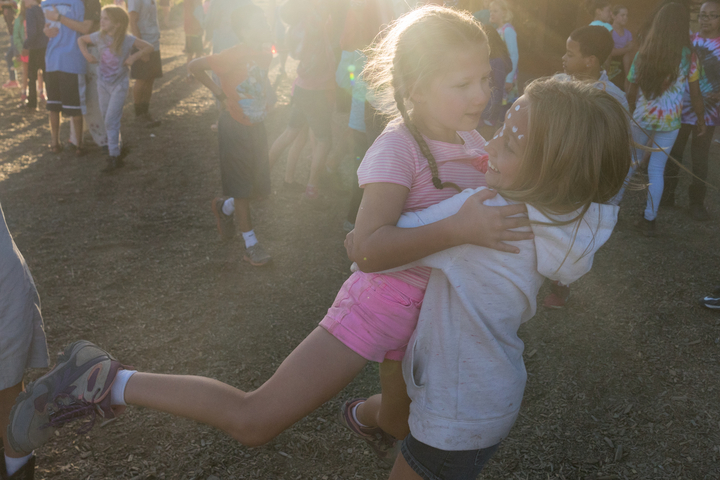 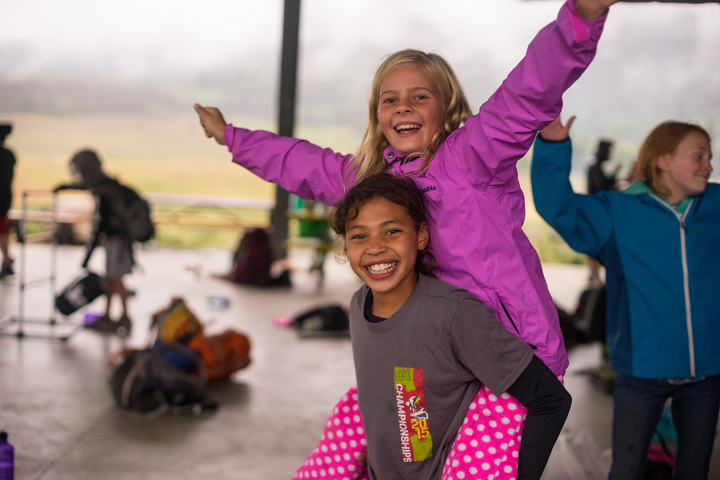 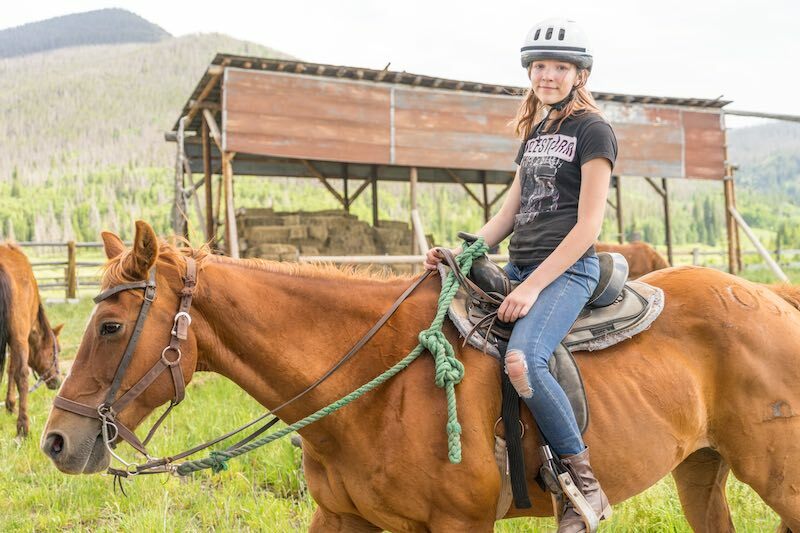 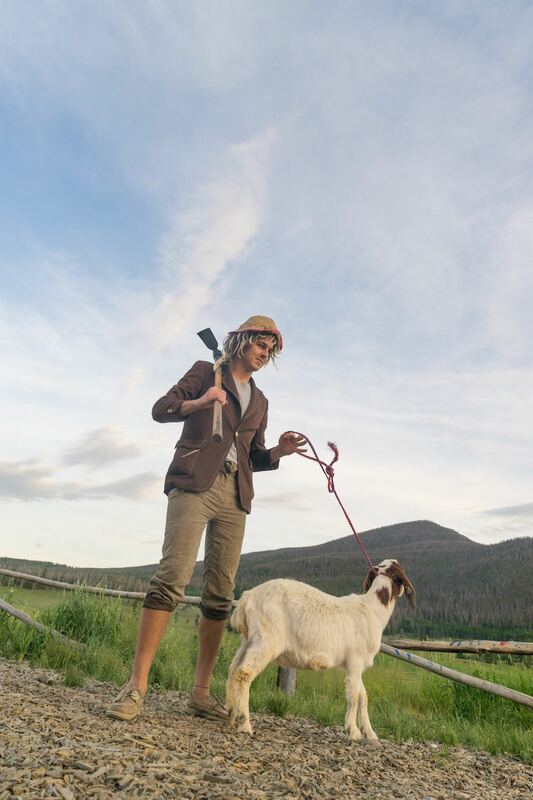 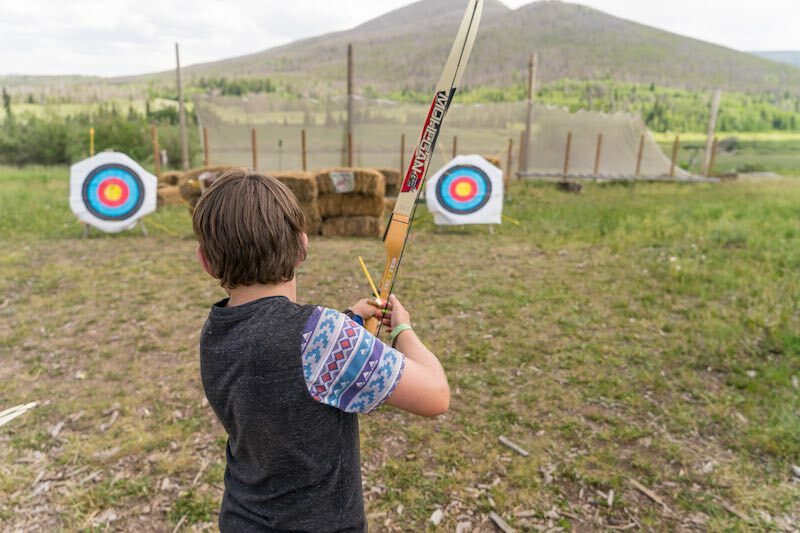 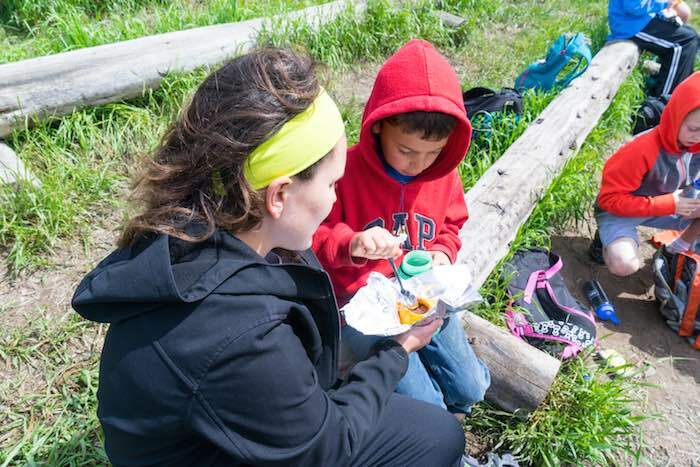 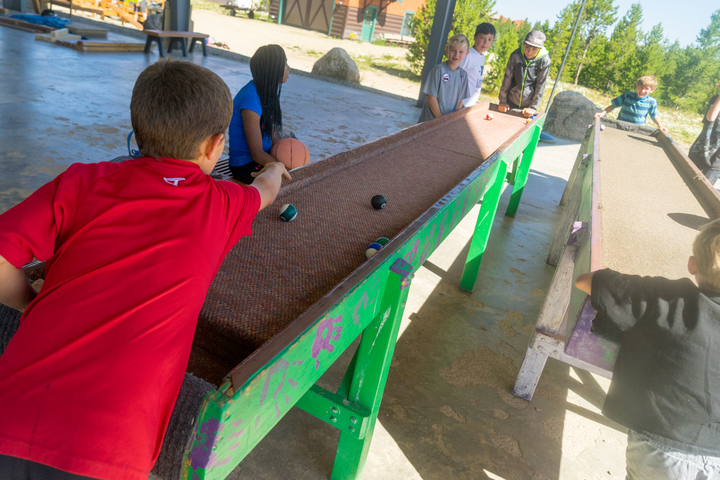 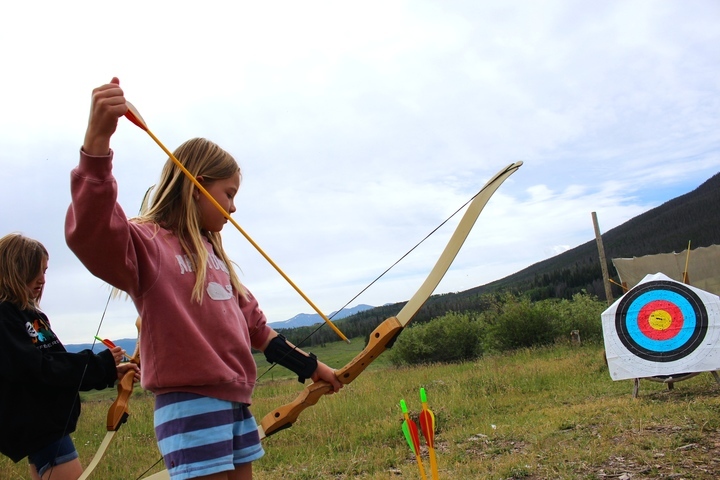 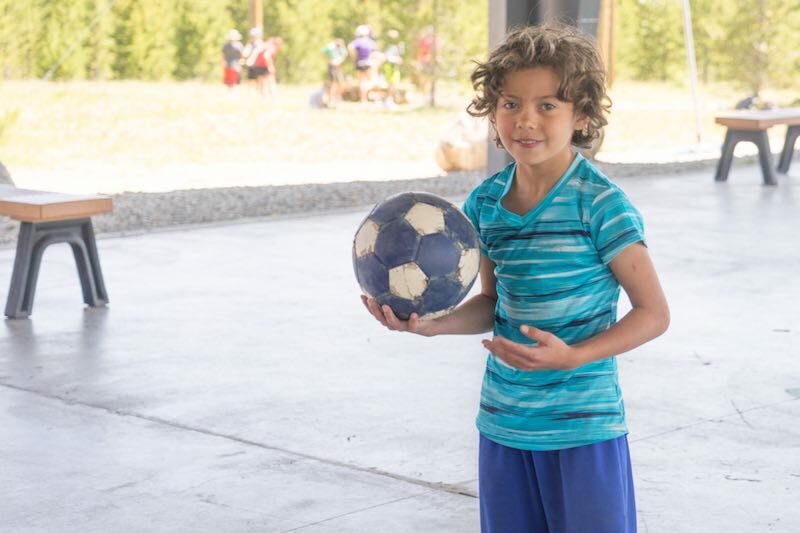 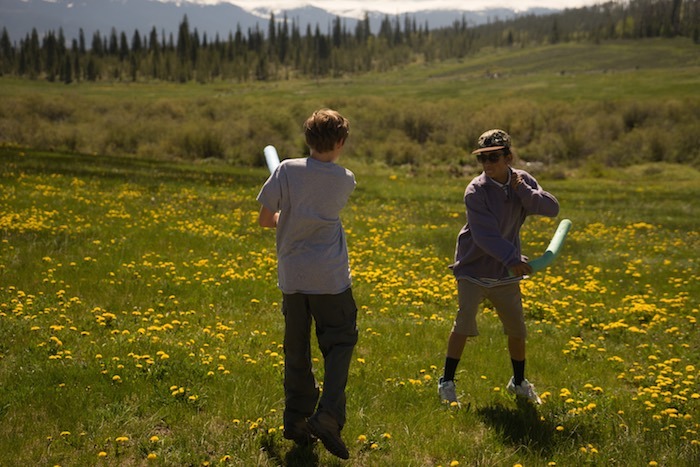 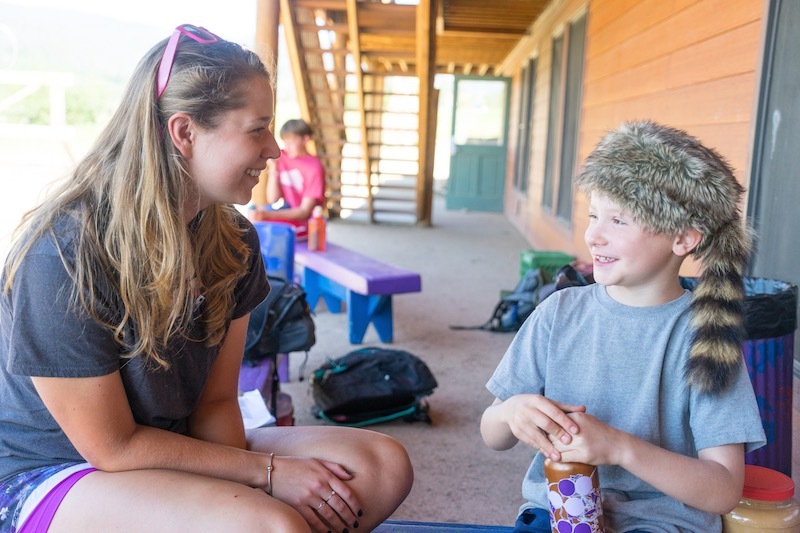 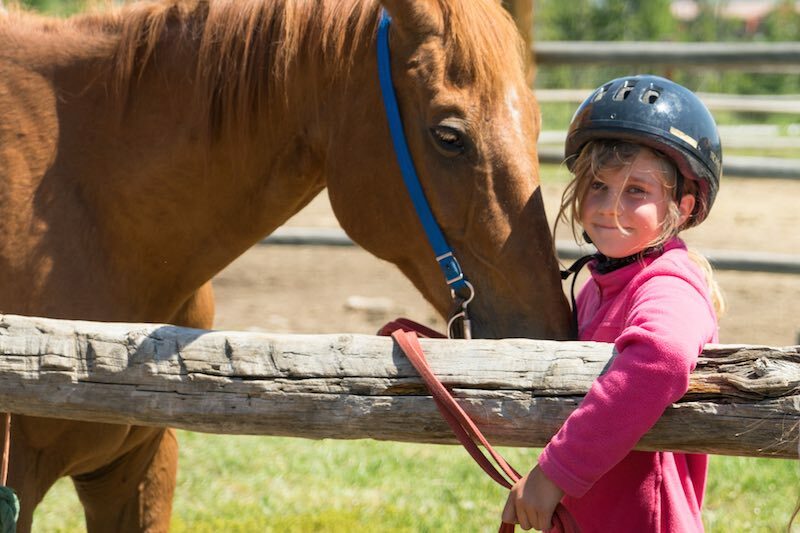 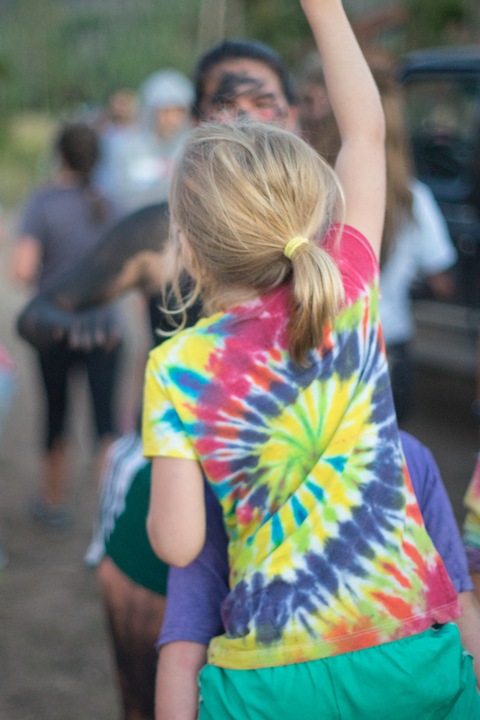 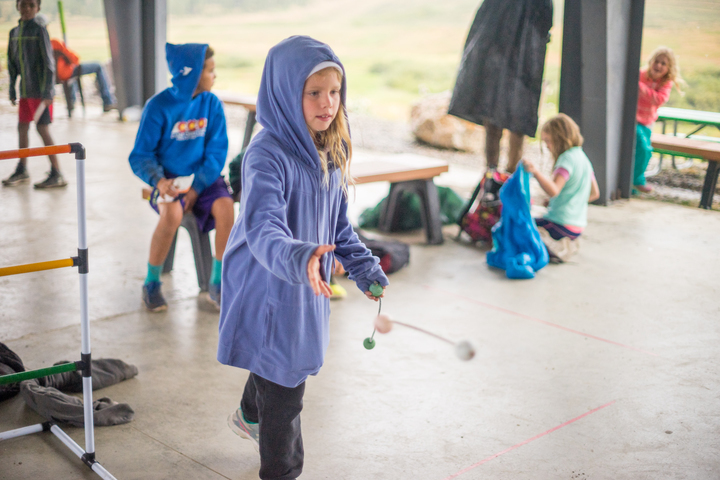 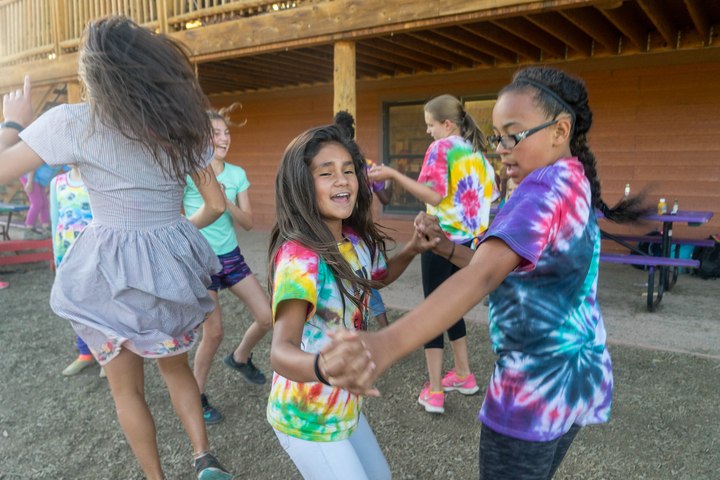 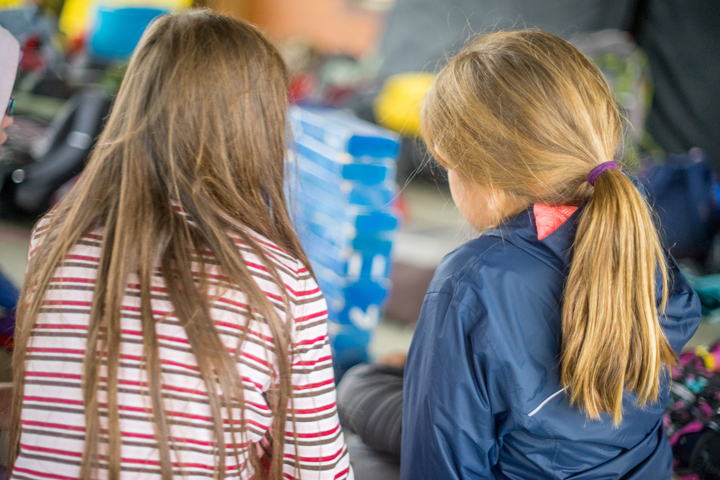 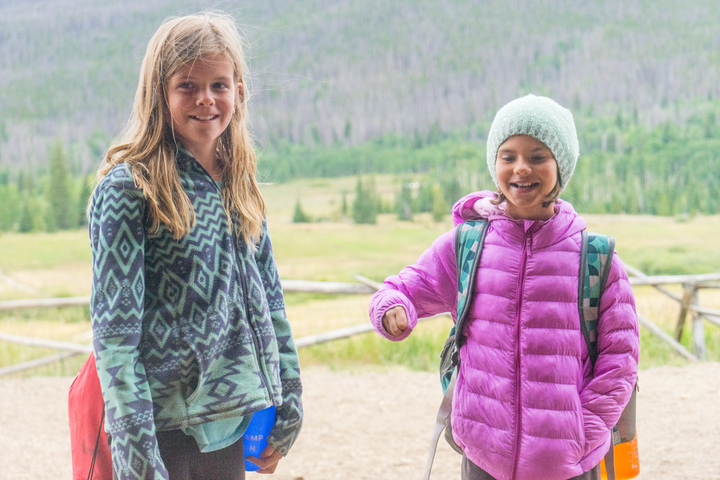 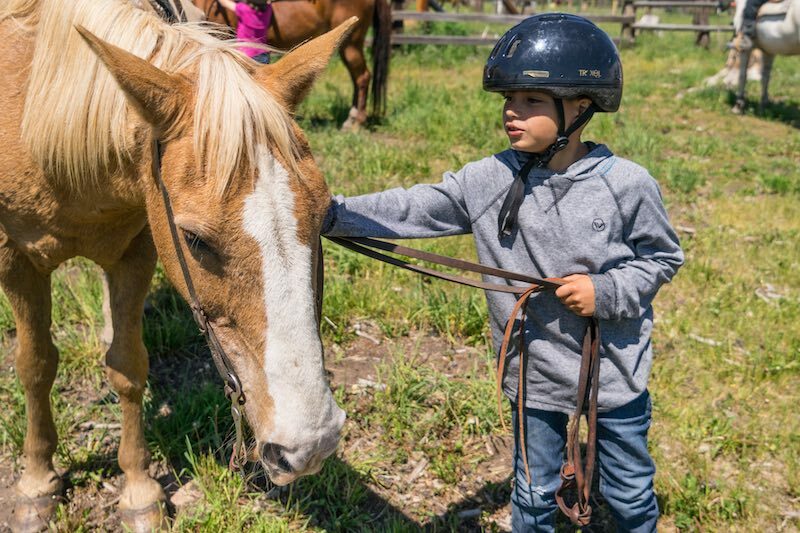 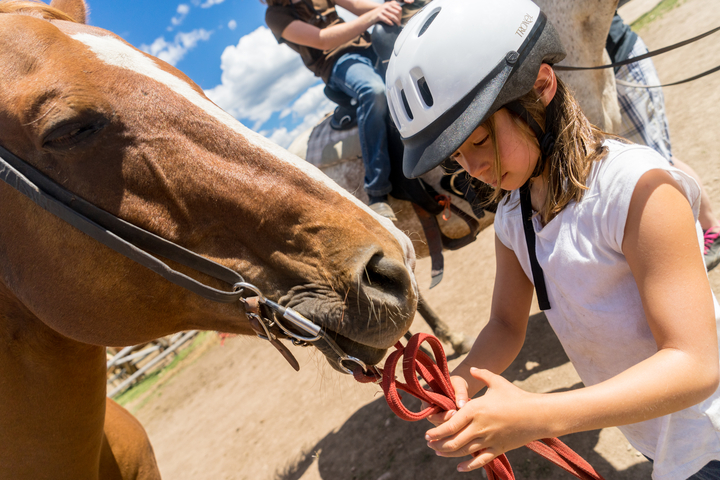 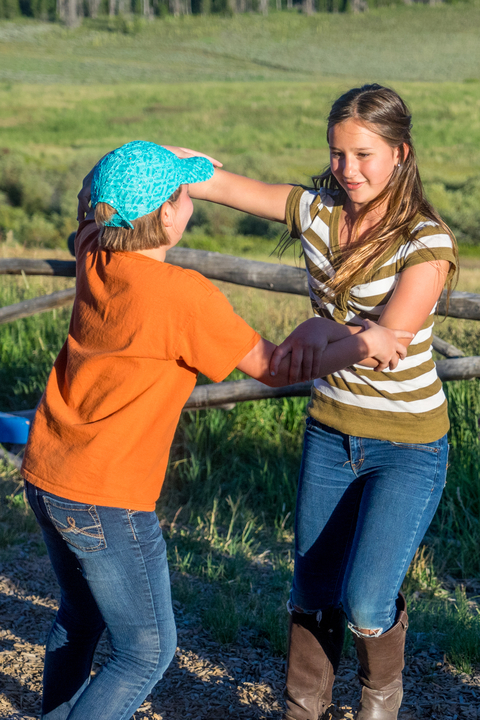 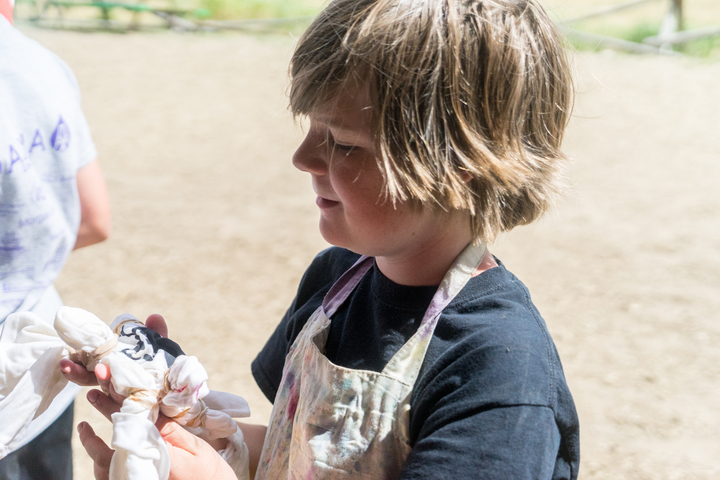 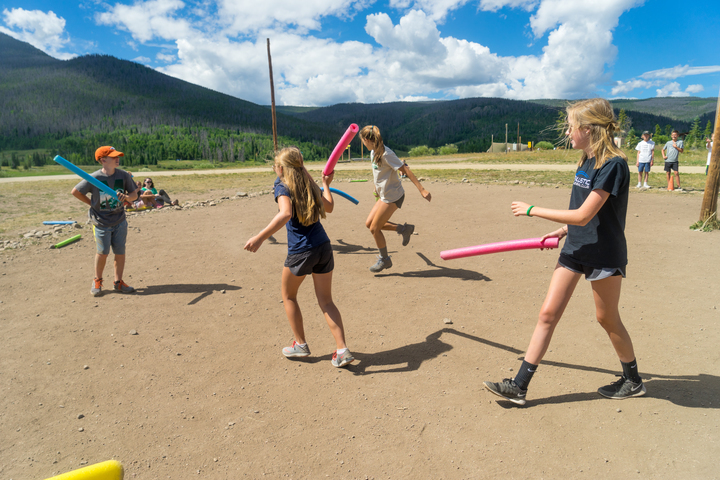 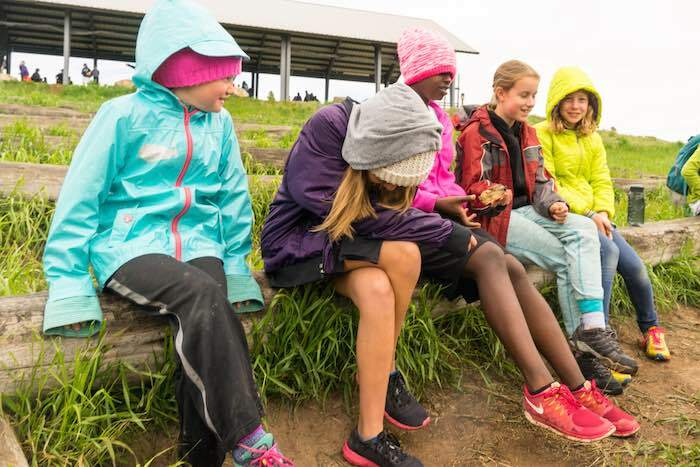 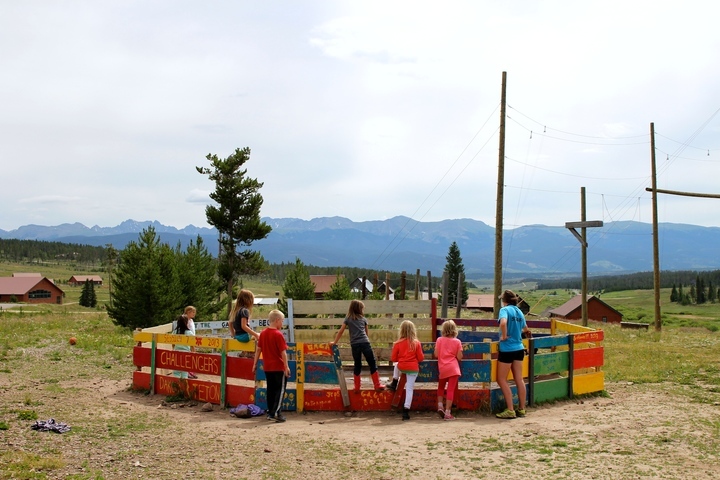 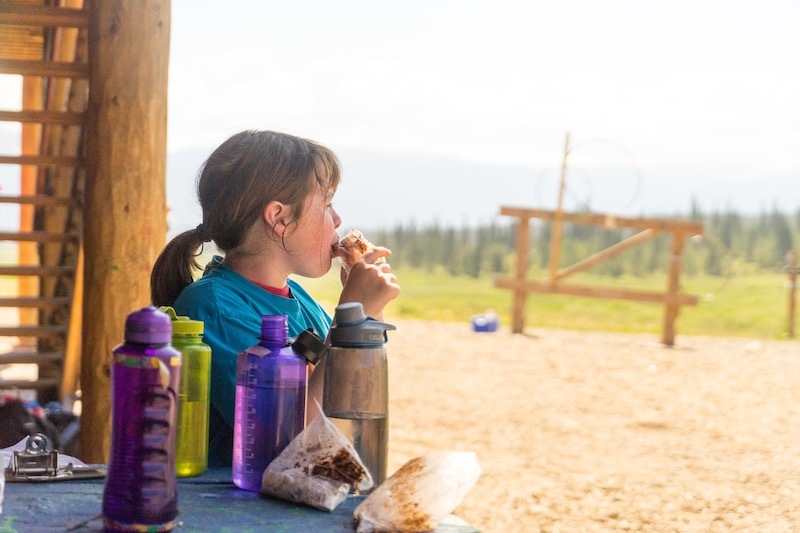 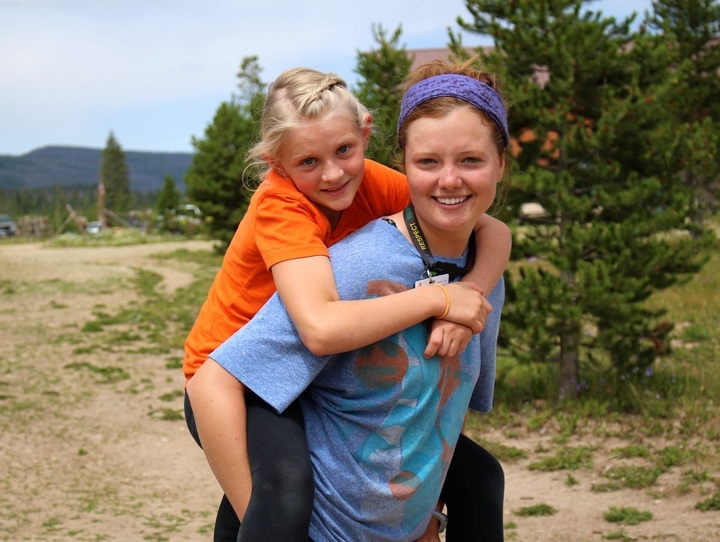 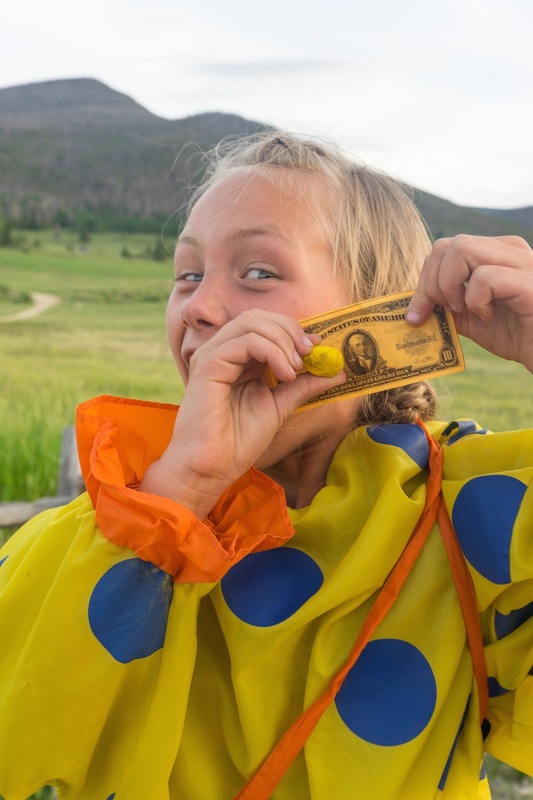 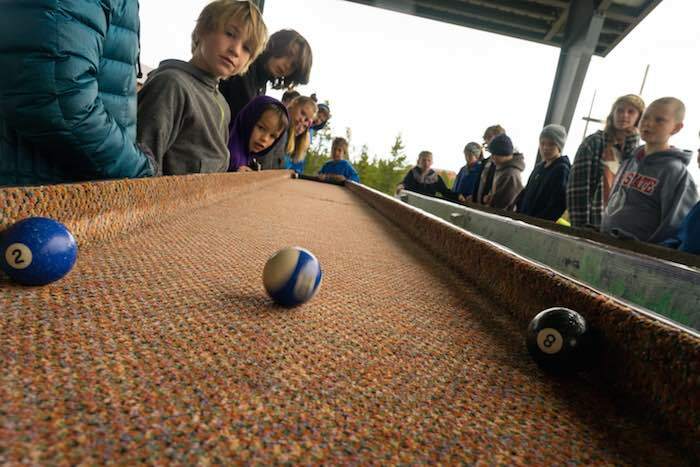 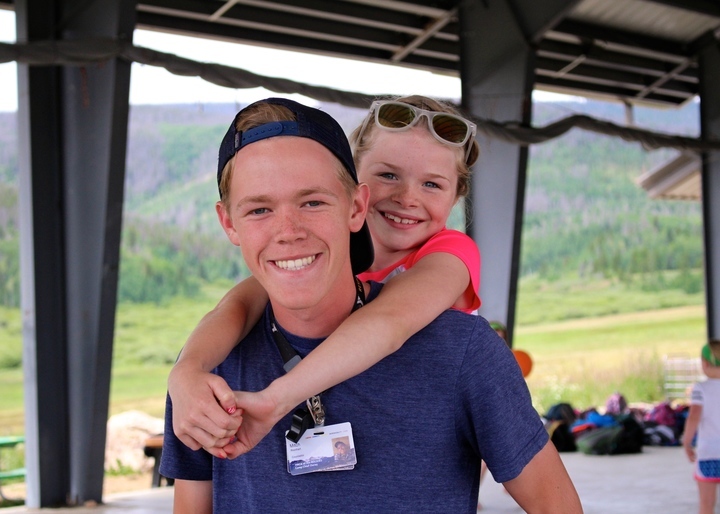 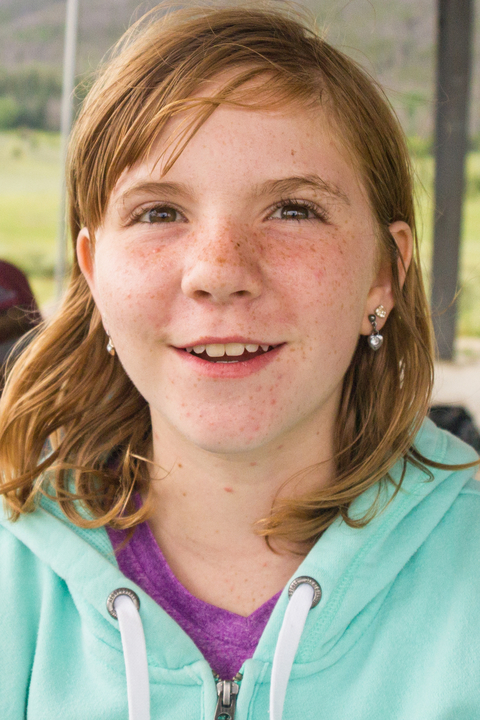 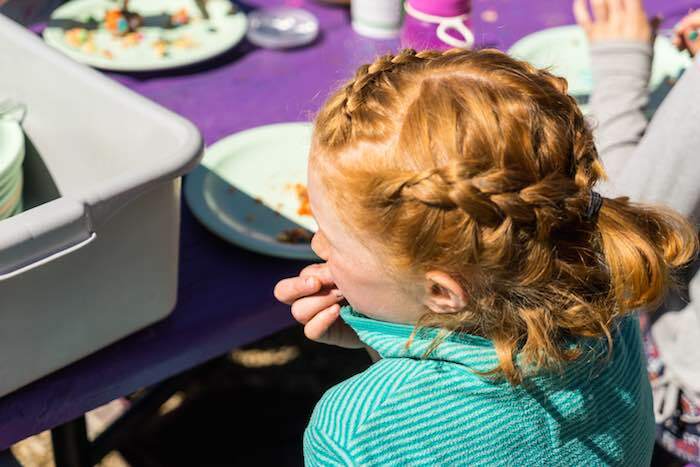 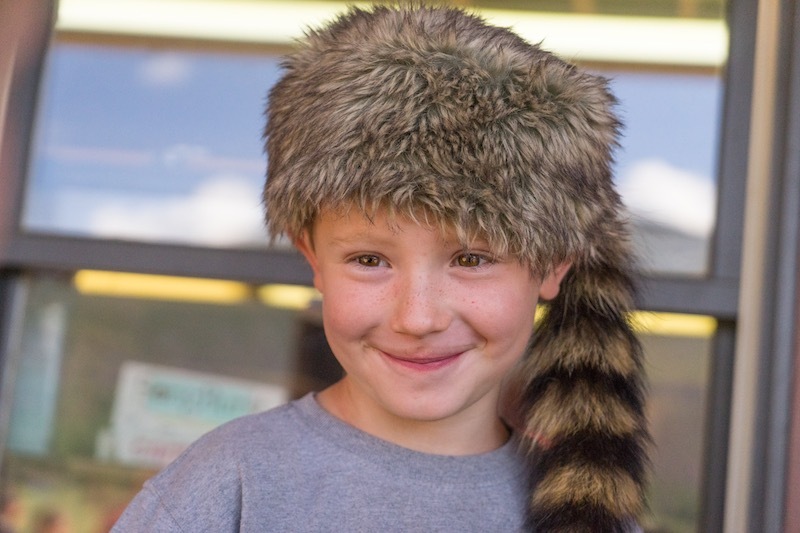 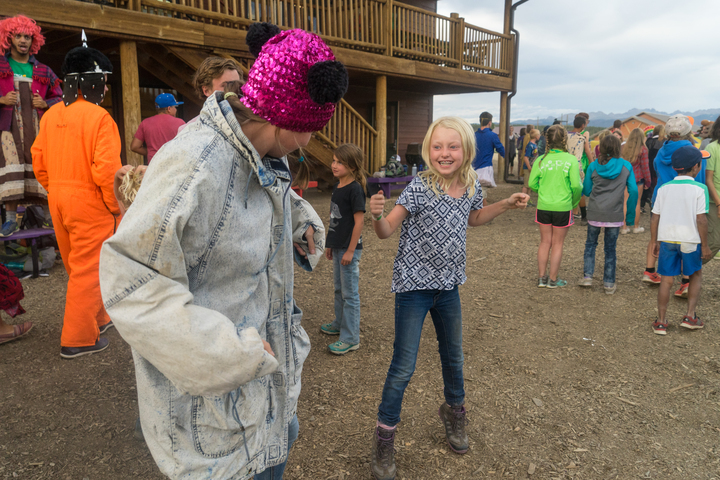 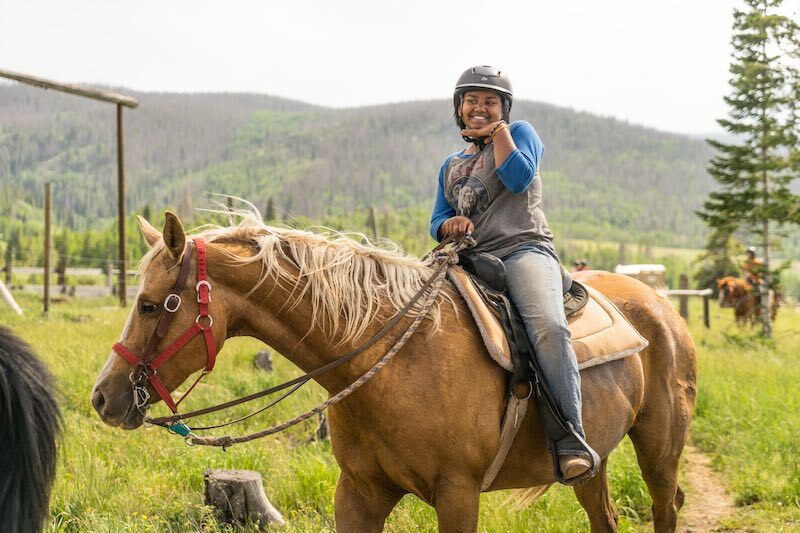 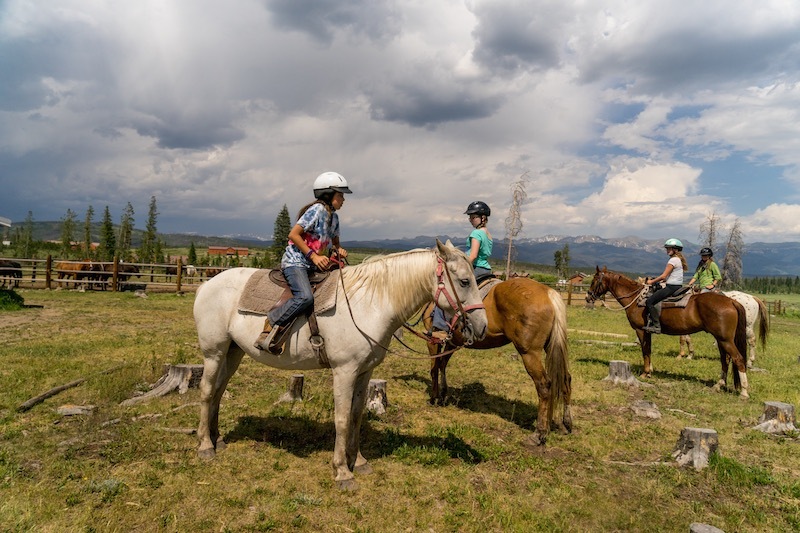 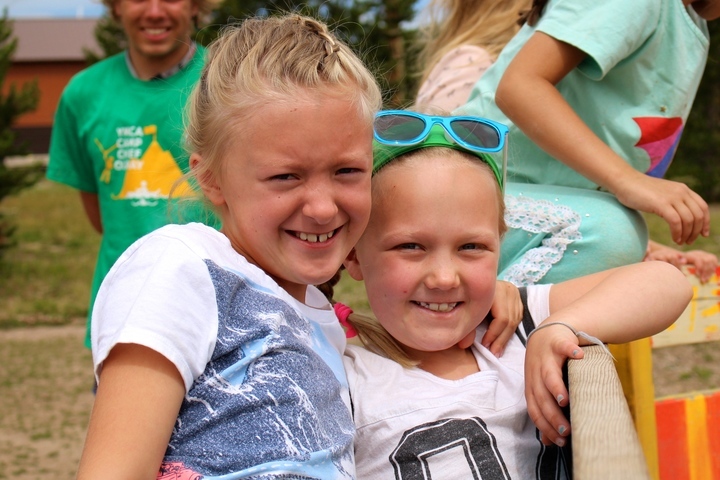 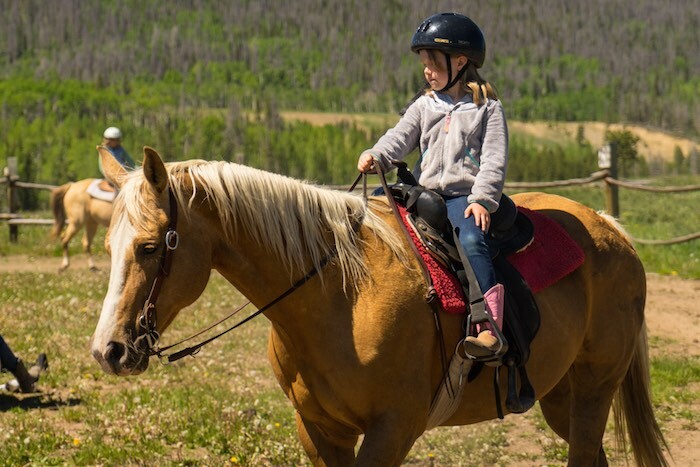 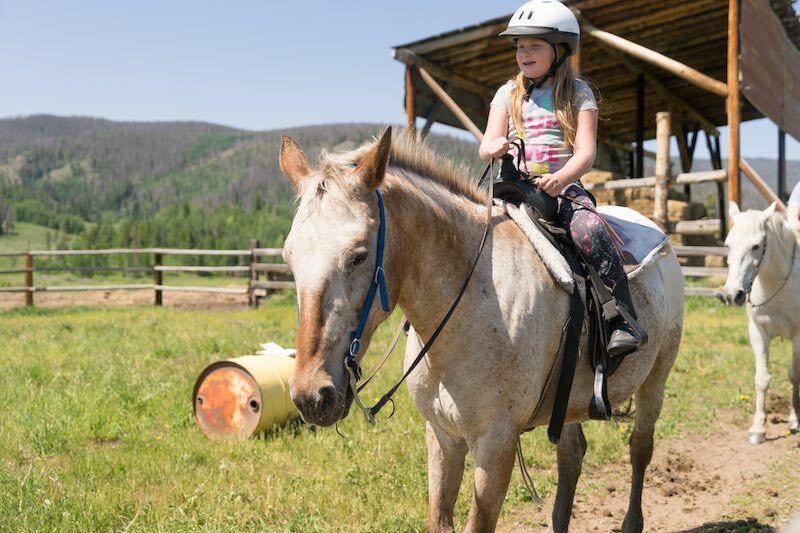 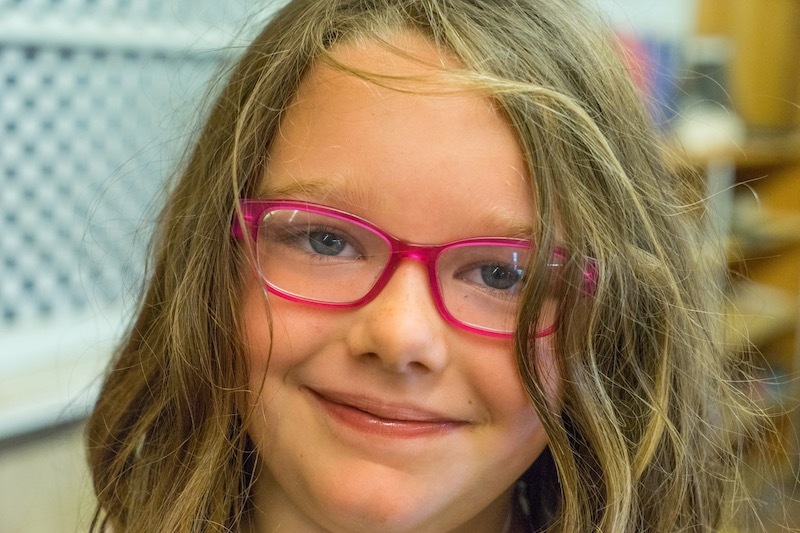 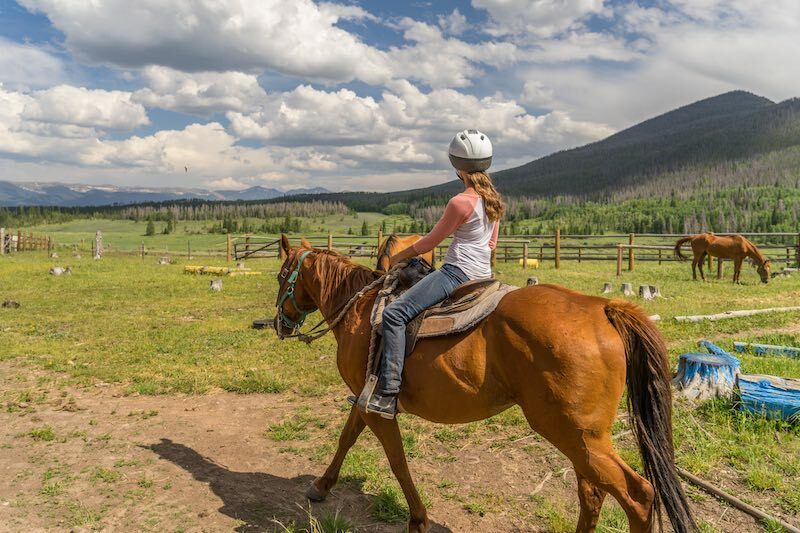 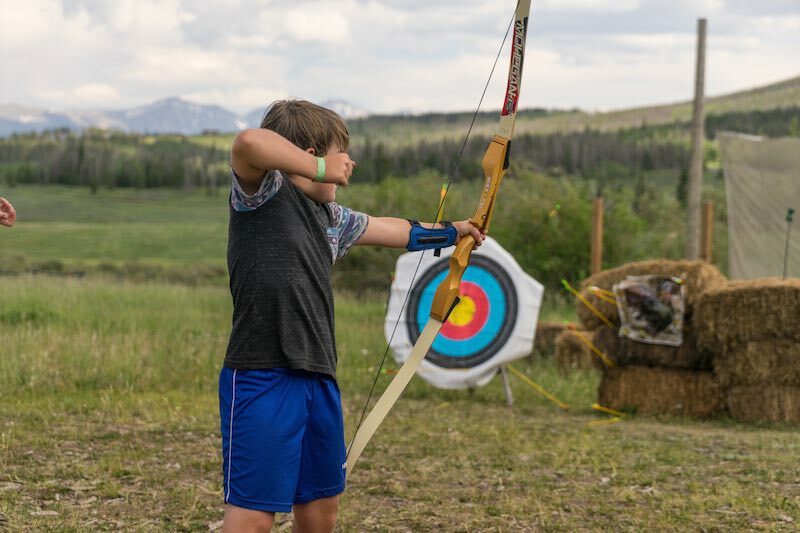 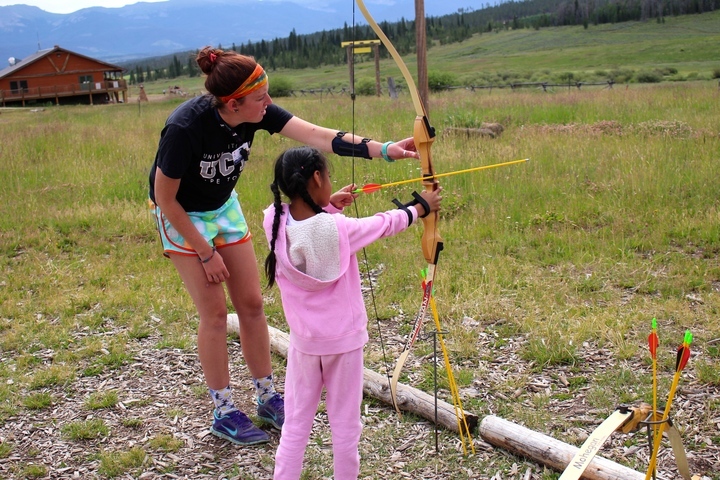 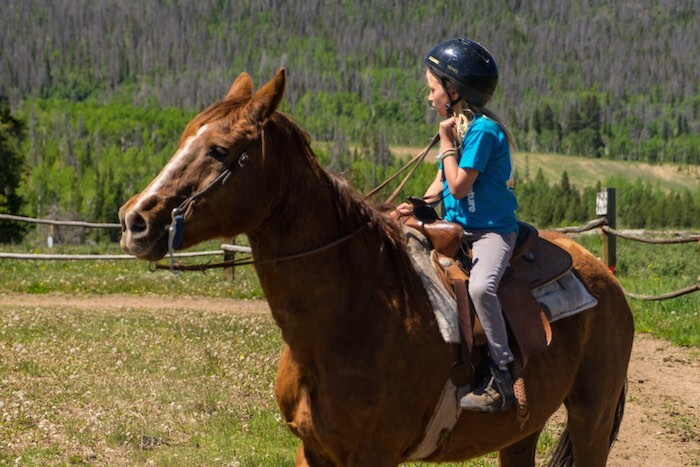 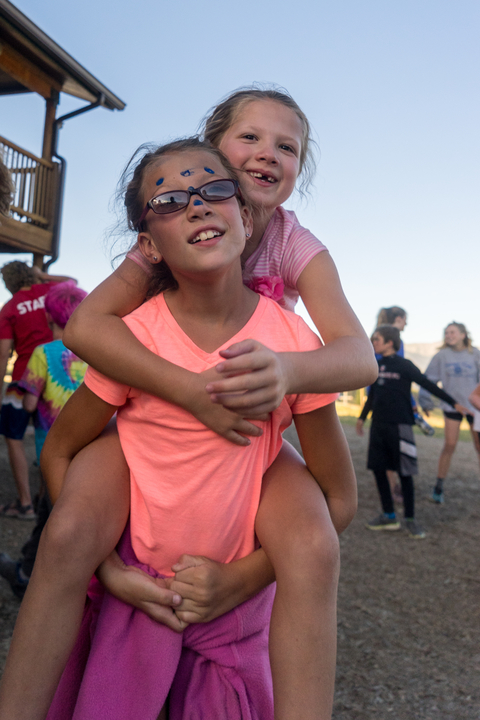 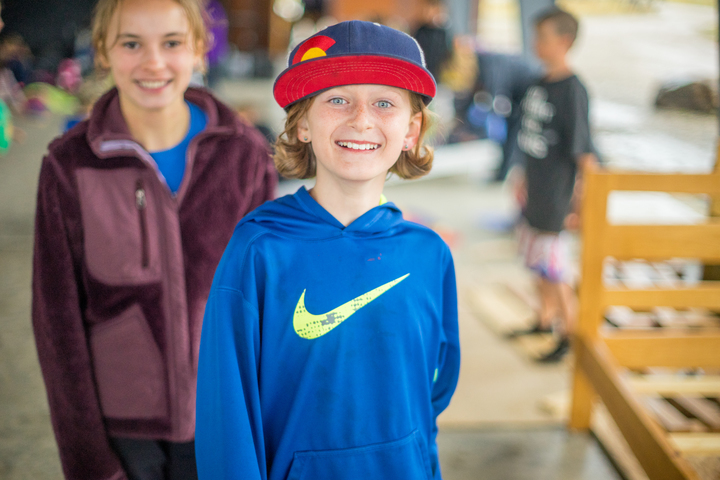 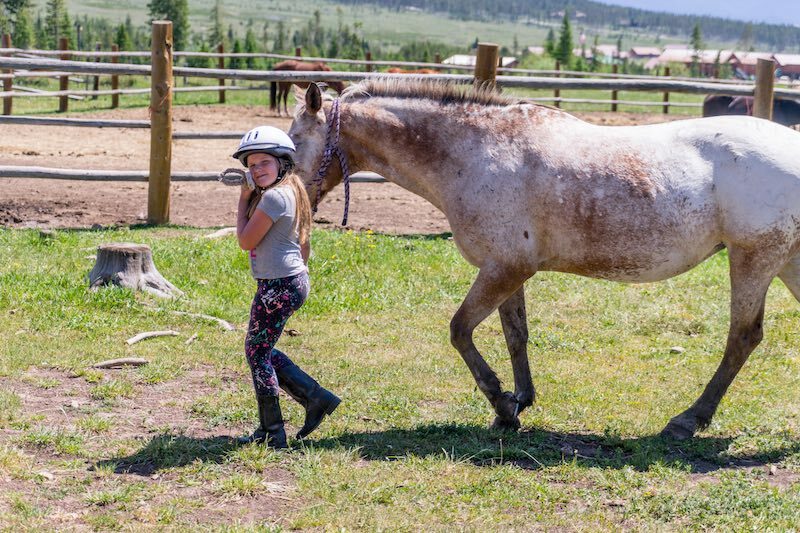 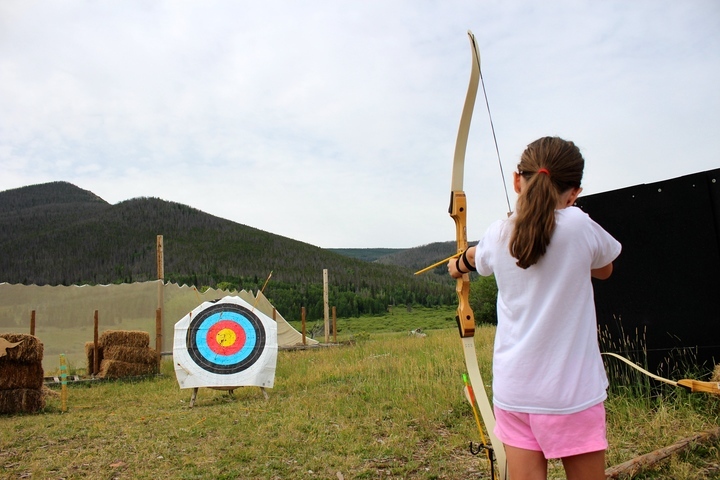 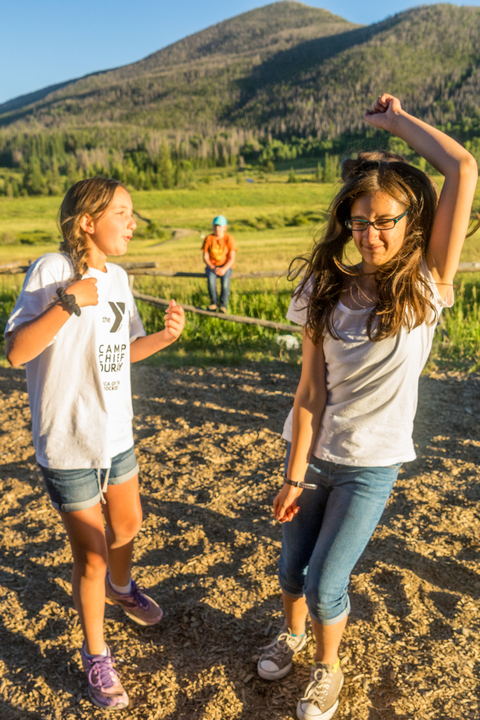 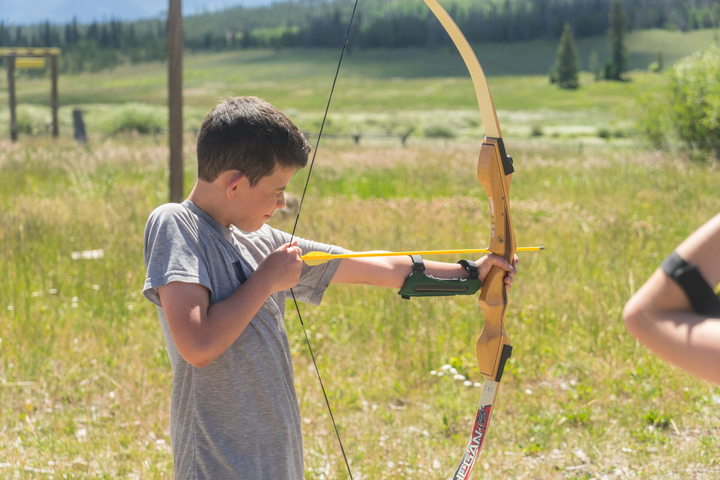 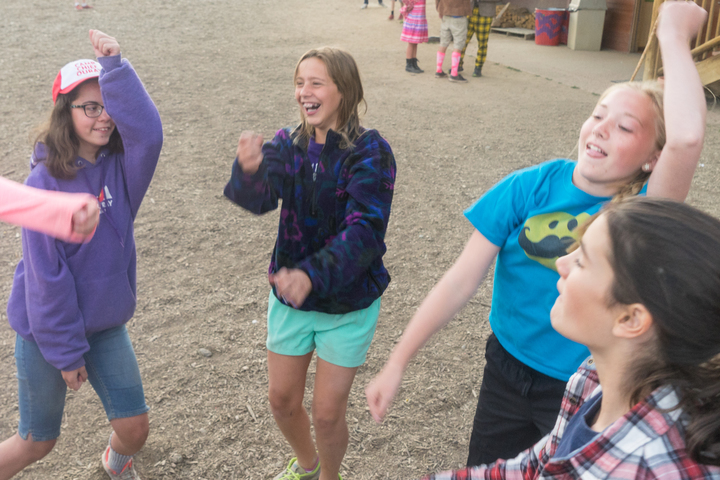 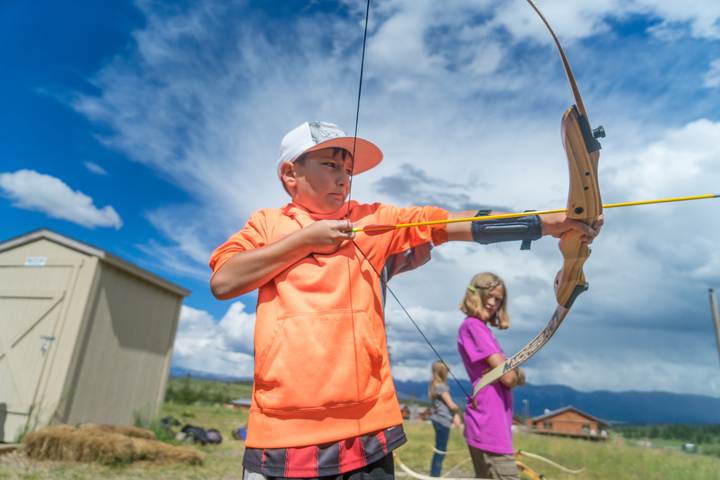 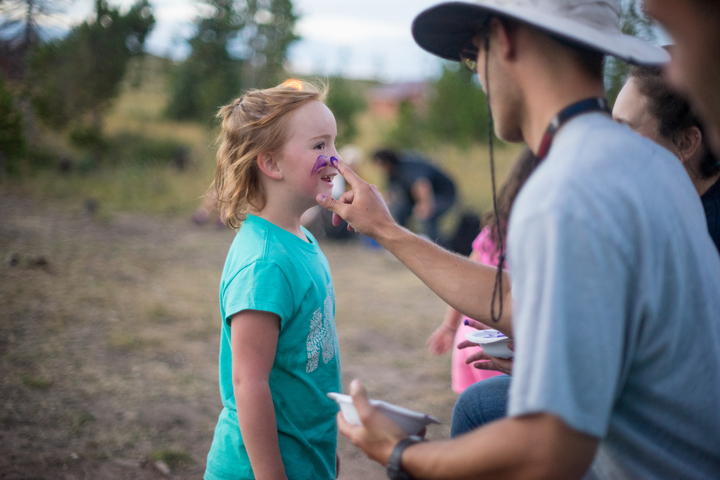 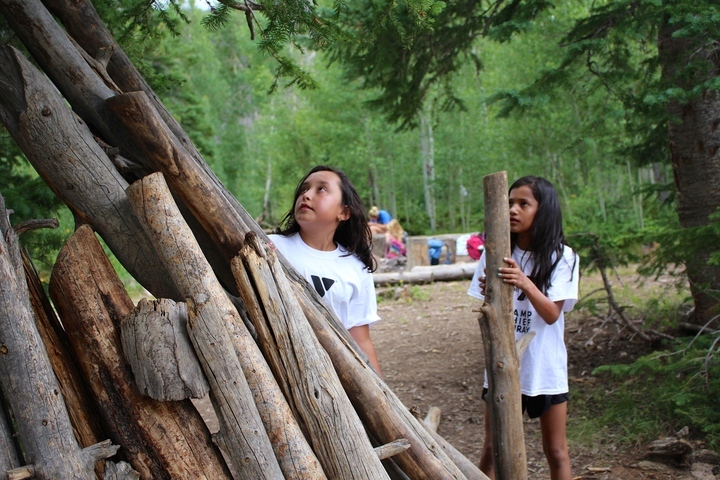 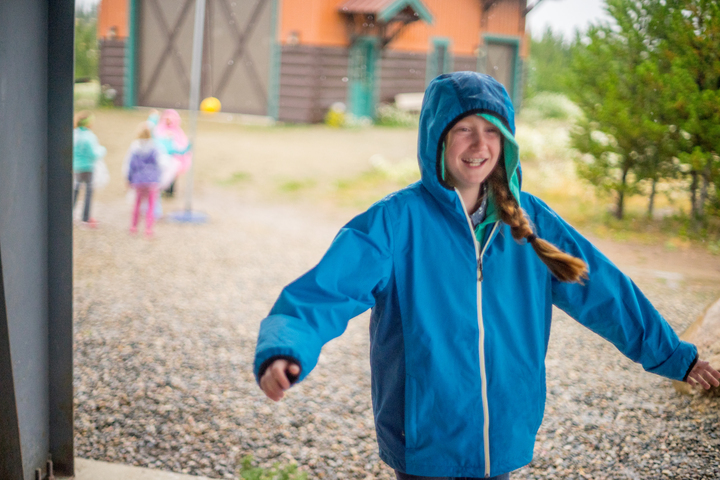 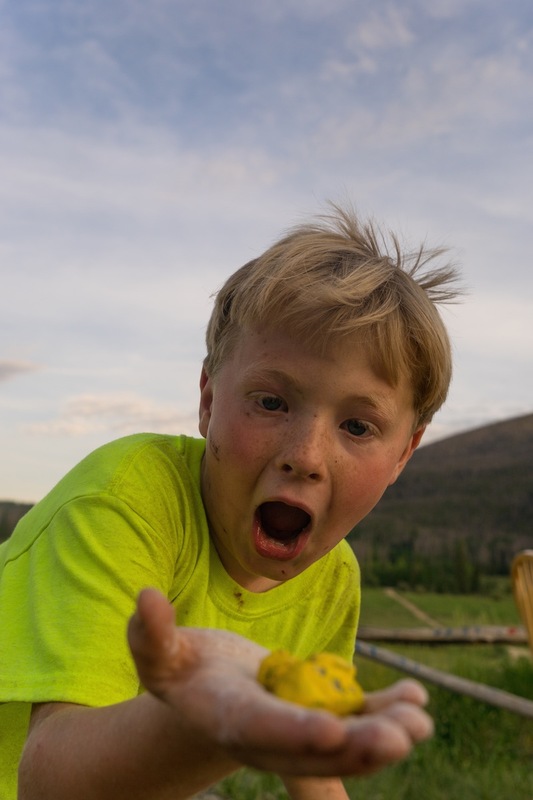 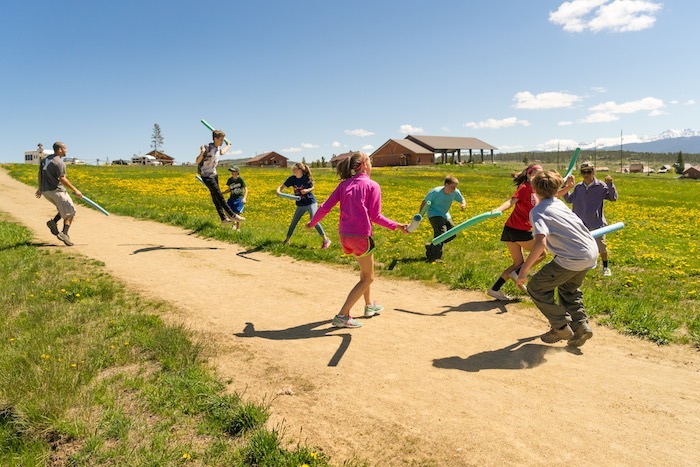 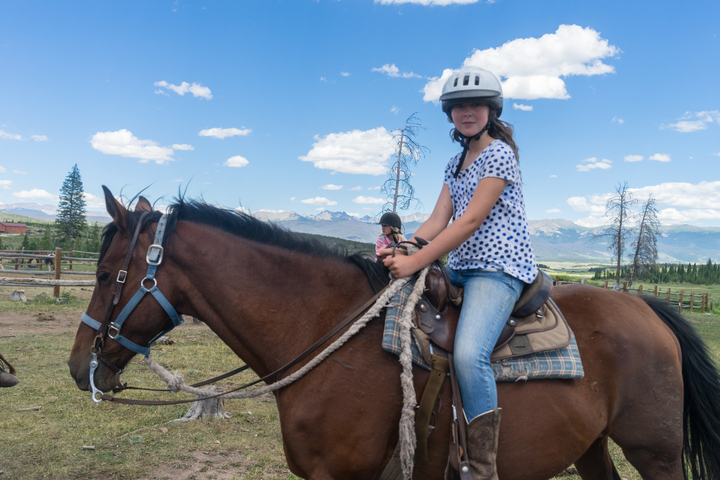 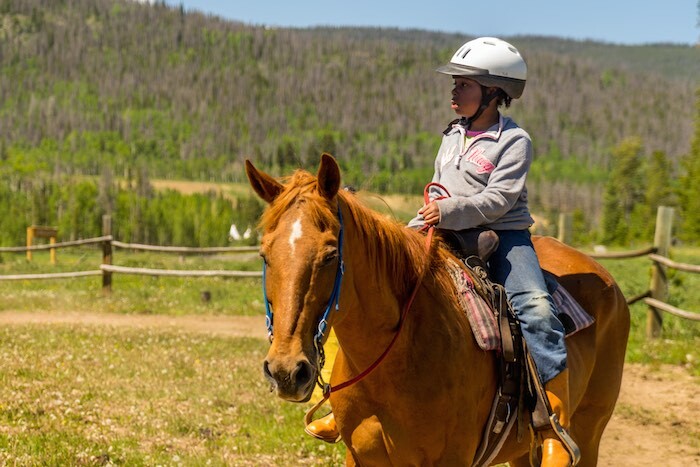 Immunization Record (upload PDF) Childcare Licensing requires that camper’s immunization record be on the provided Colorado Department of Public Health & Environment Certificate of Immunization Even for out of state campers. 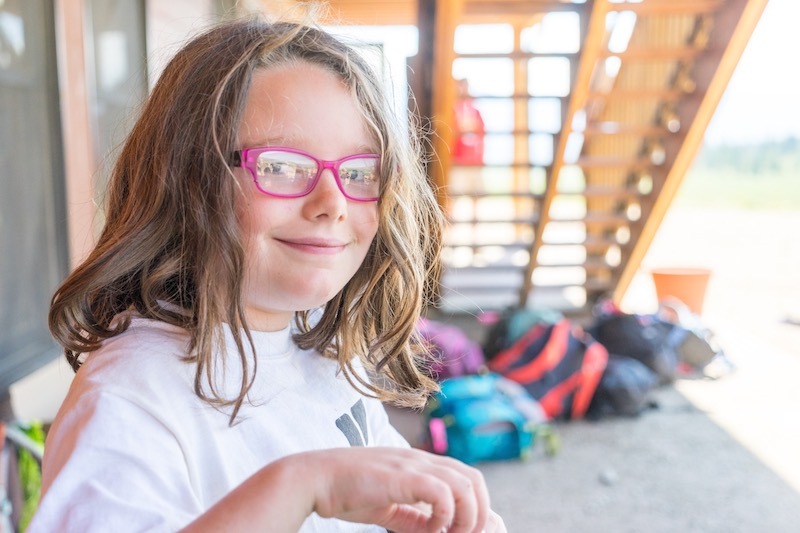 Dates may be written on the form provided in your CampInTouch account or a copy of your child’s official record may be uploaded. 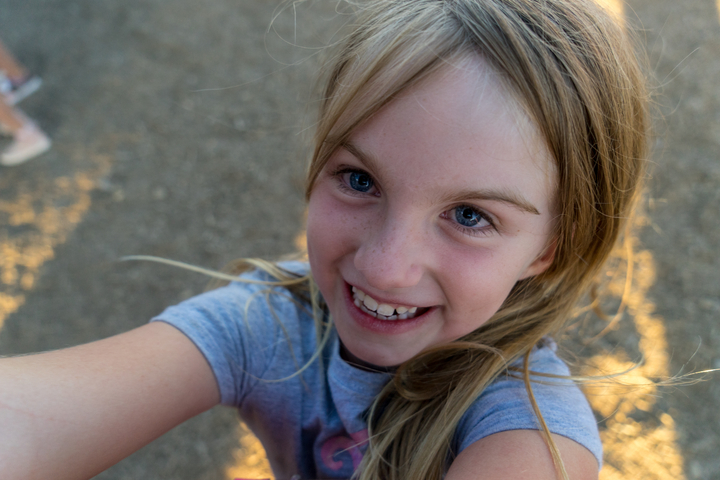 Healthcare Authorization (upload PDF) This form would accompany your child to the doctor’s office, giving permission and insurance information to the Medical Center. 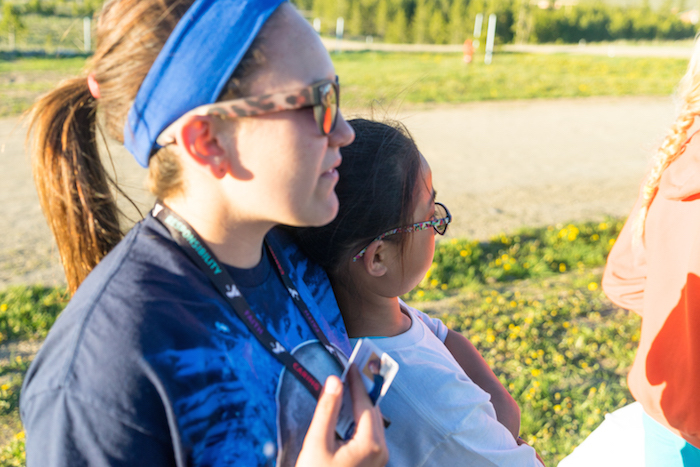 Please attach a copy of both sides of your insurance card to this form. 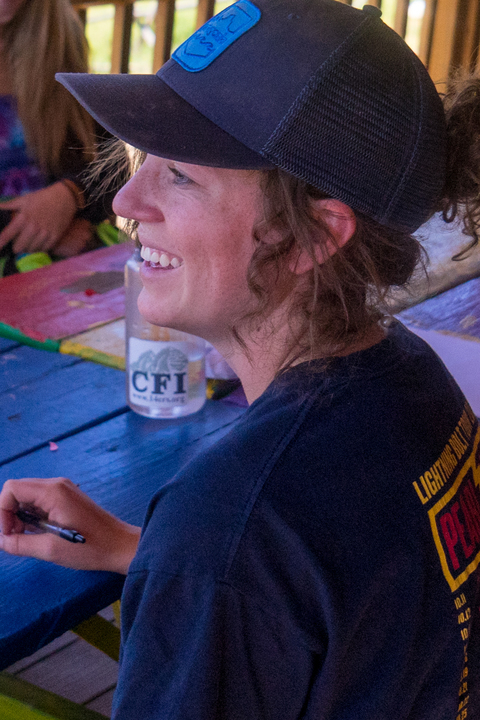 Make sure you sign and date the bottom. 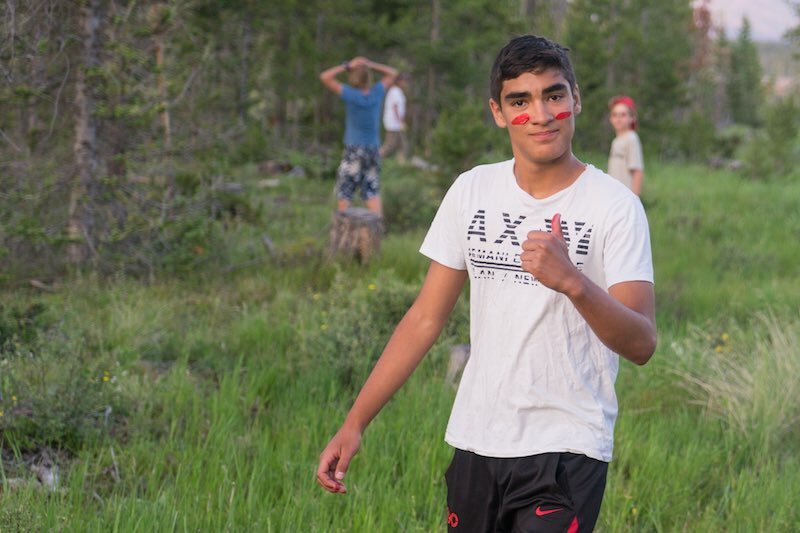 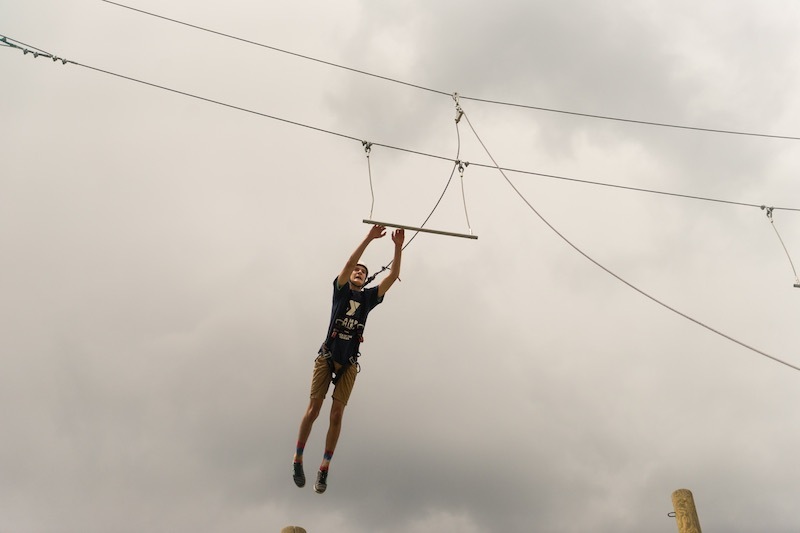 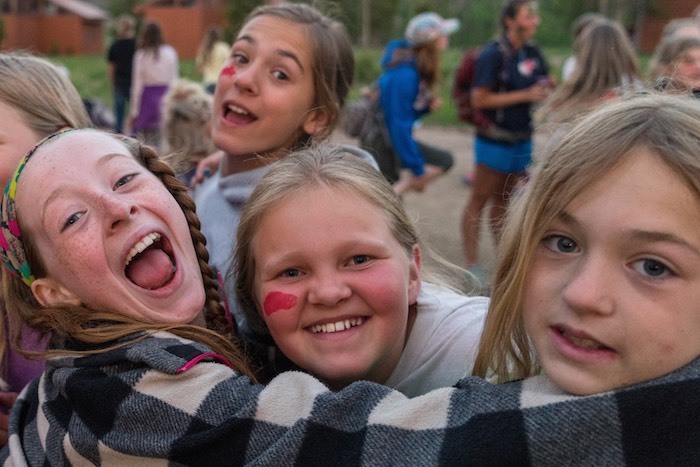 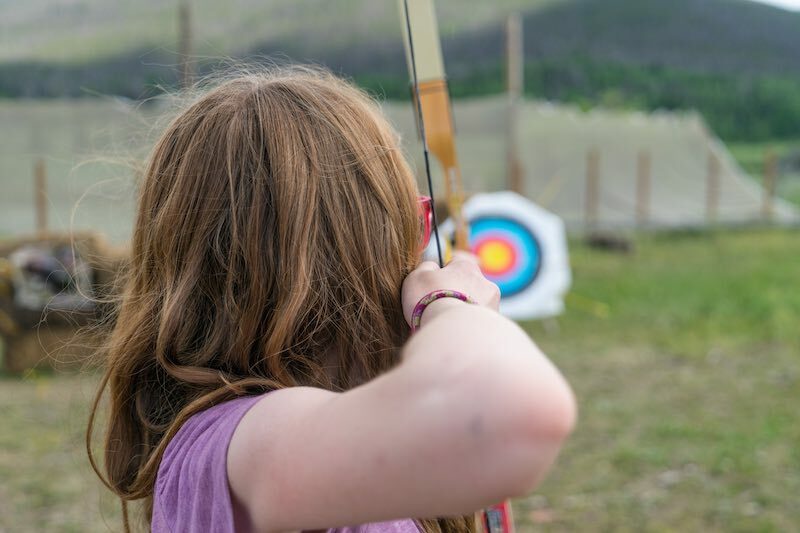 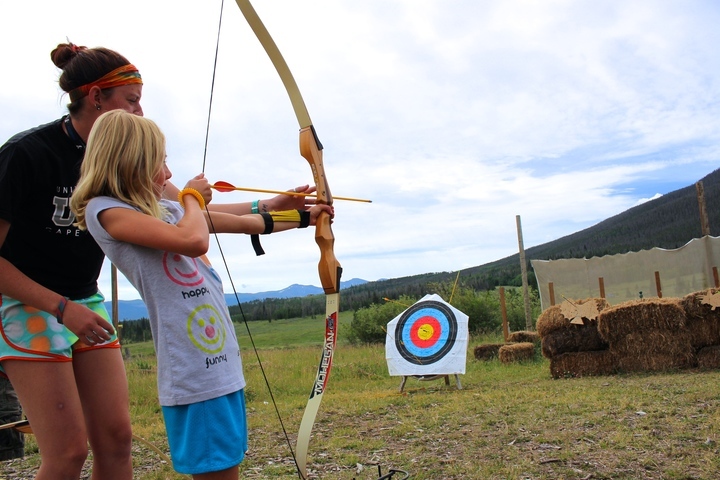 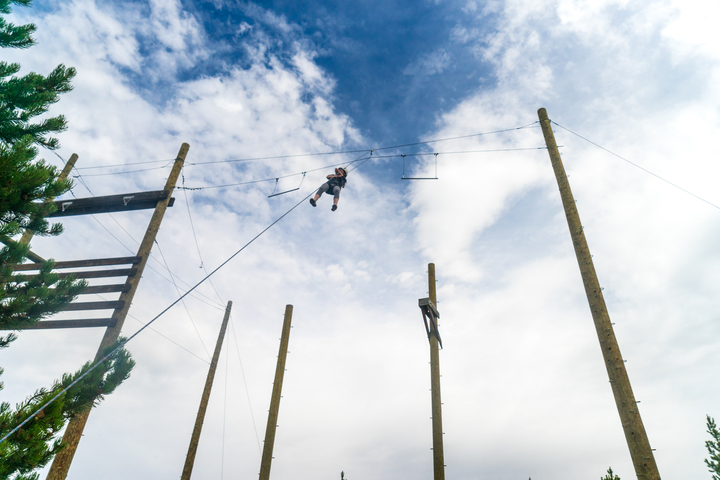 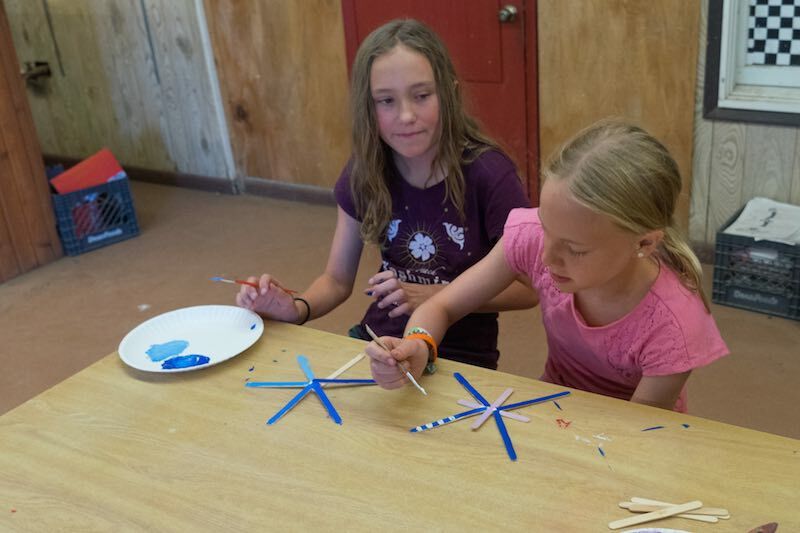 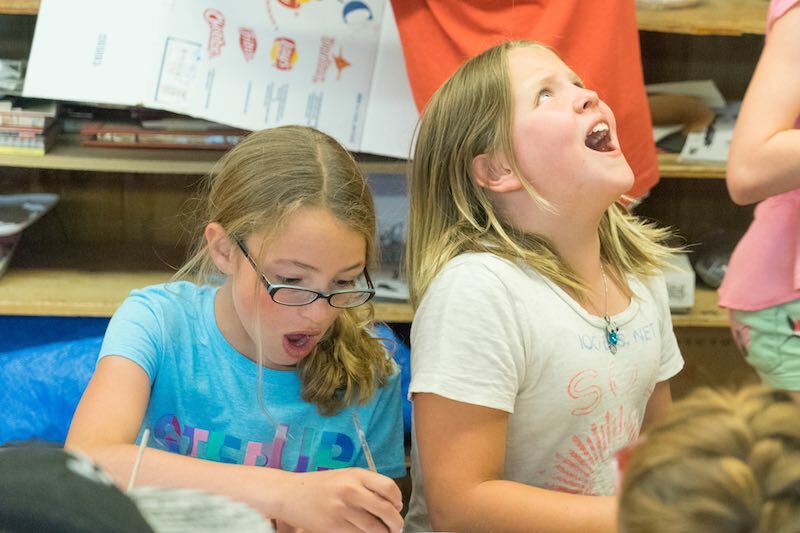 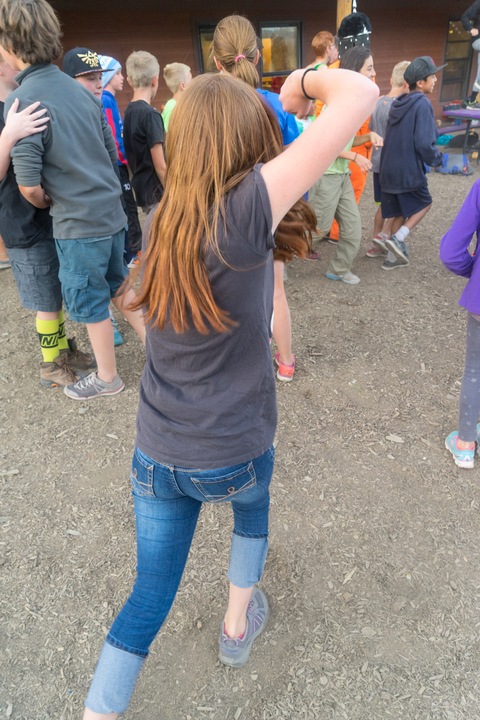 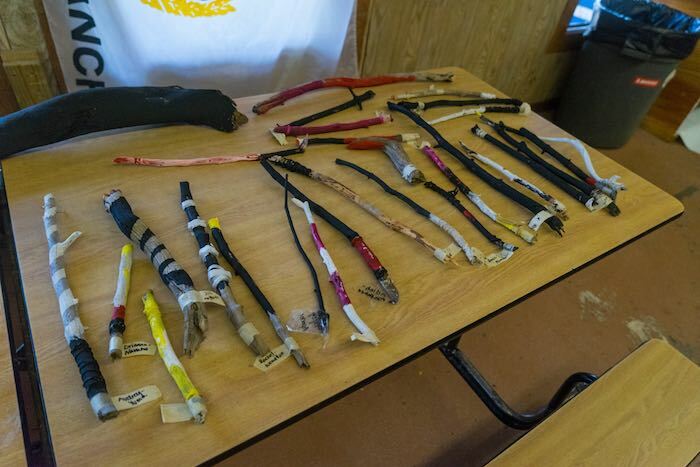 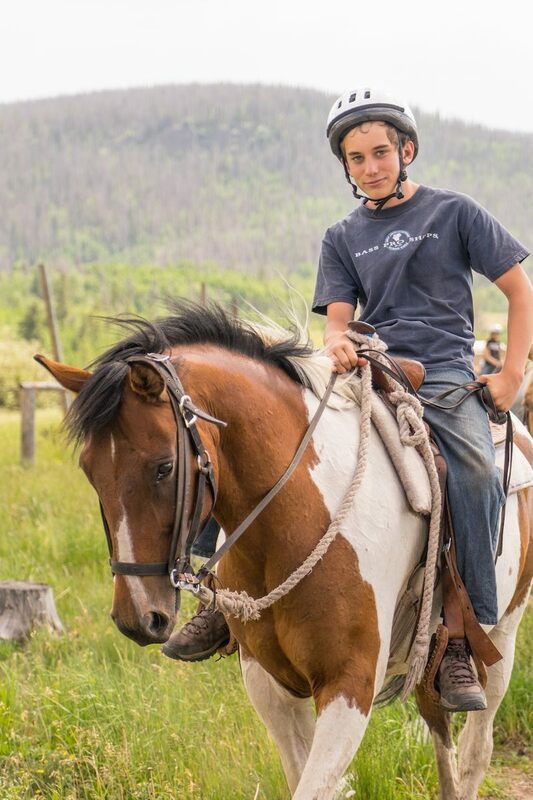 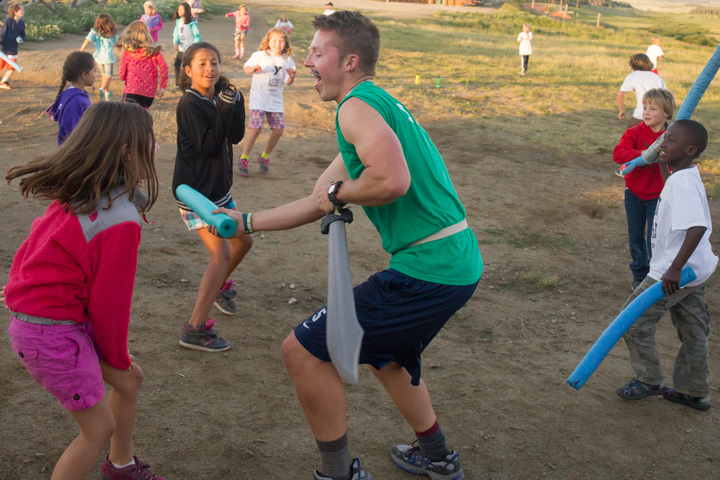 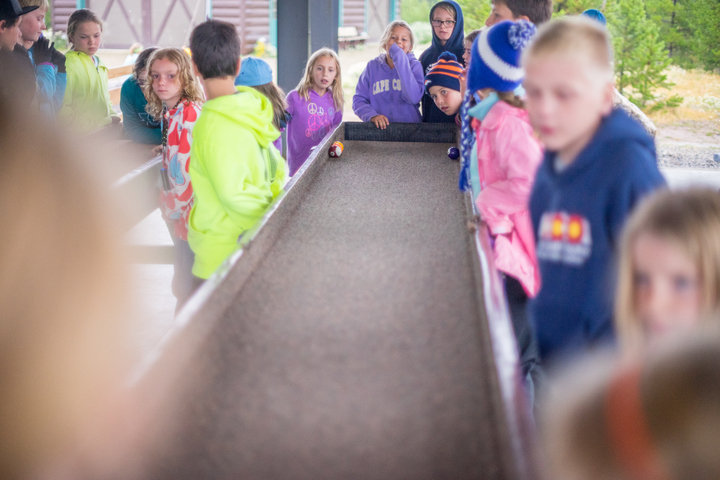 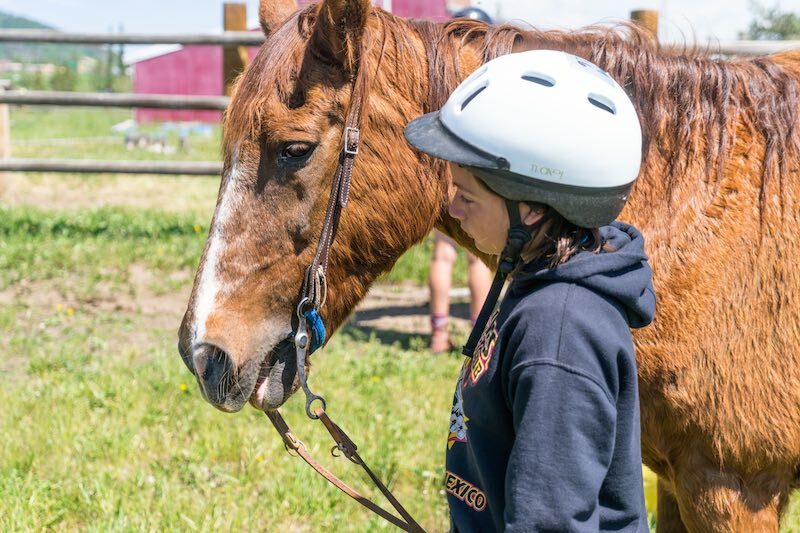 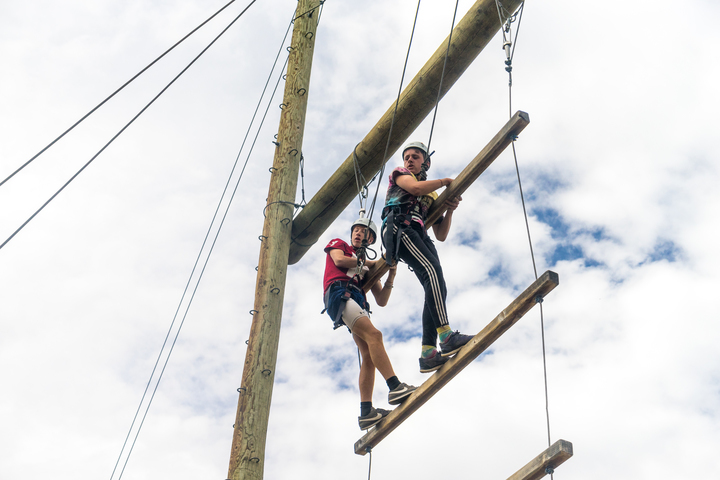 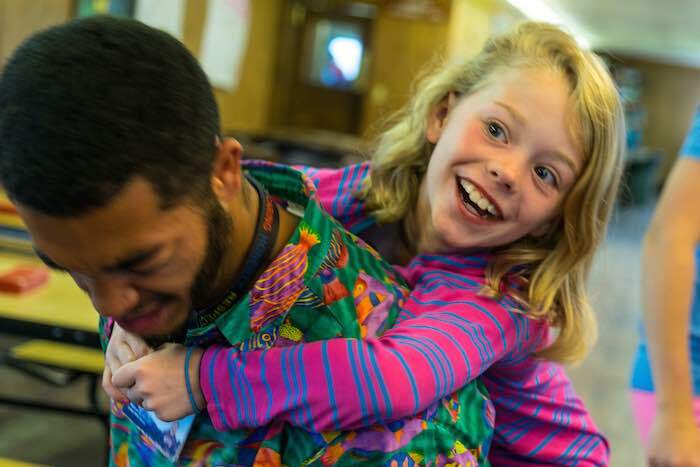 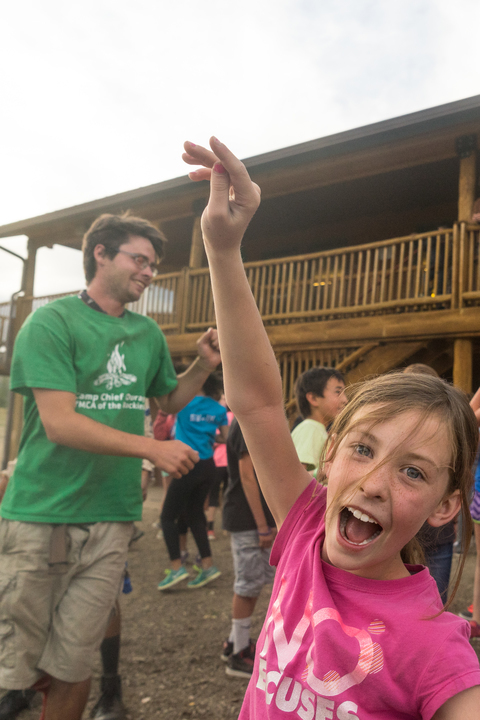 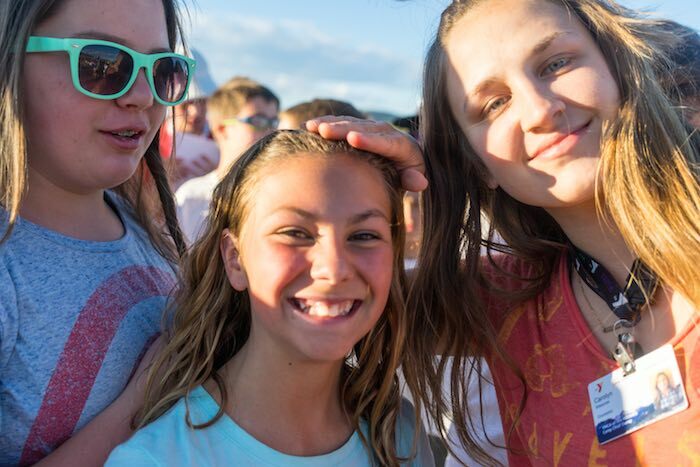 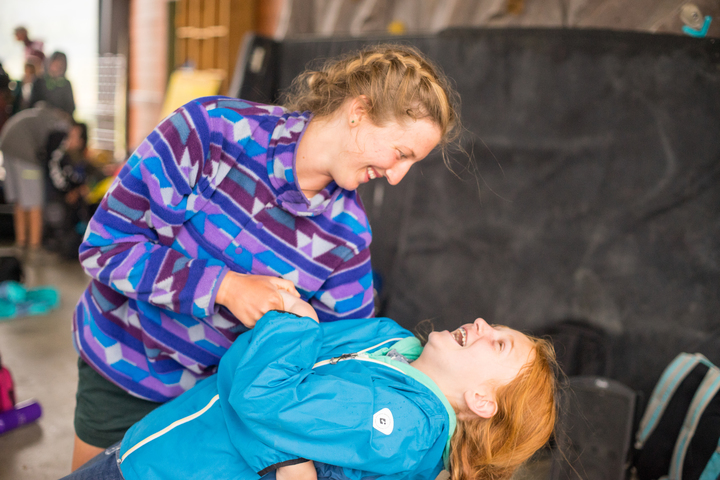 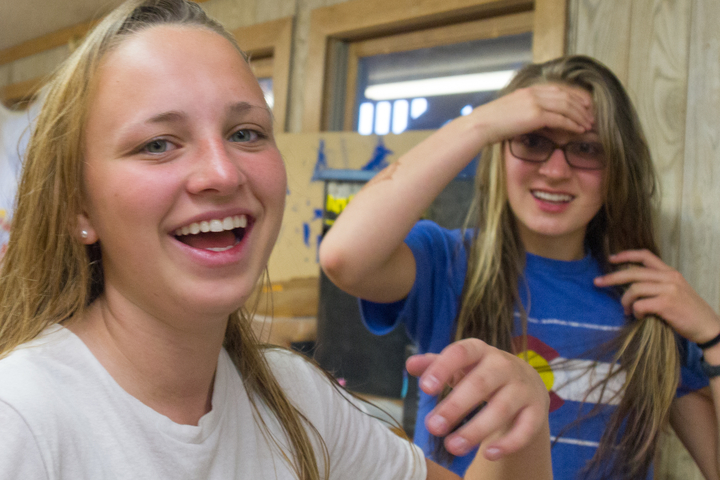 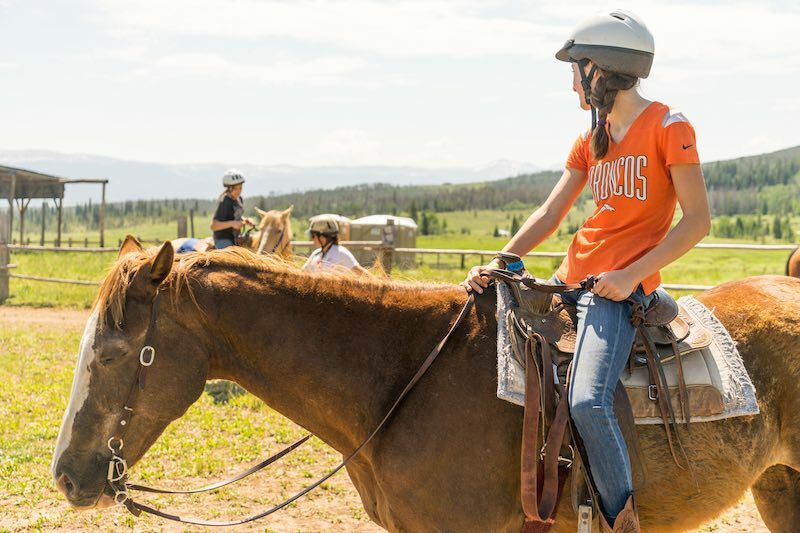 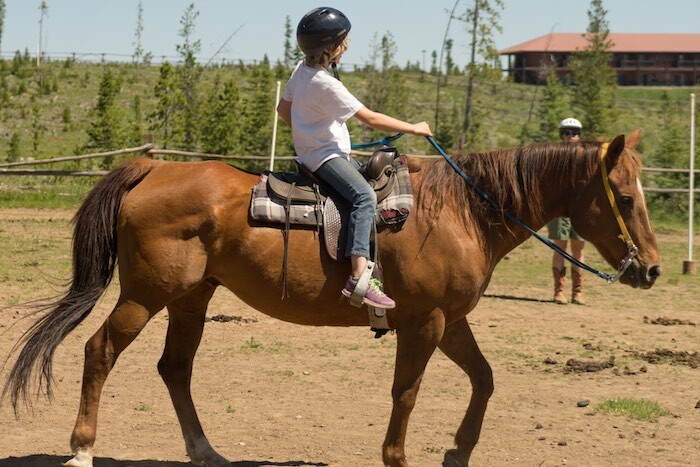 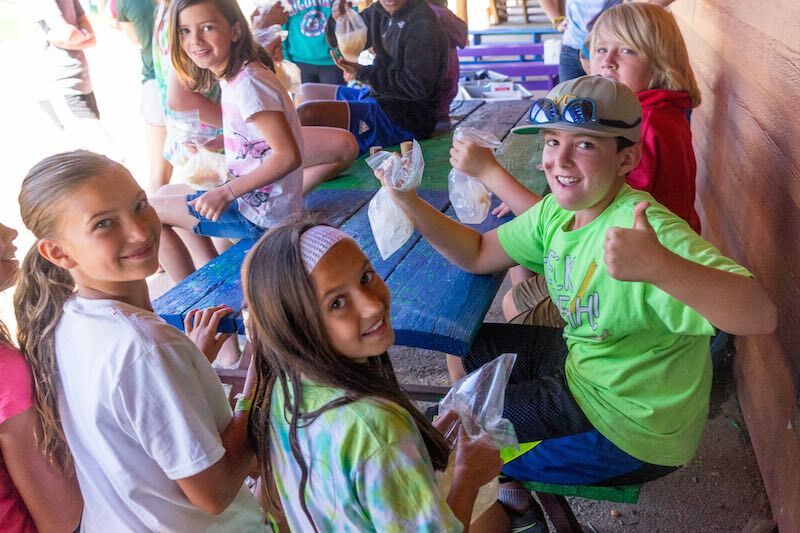 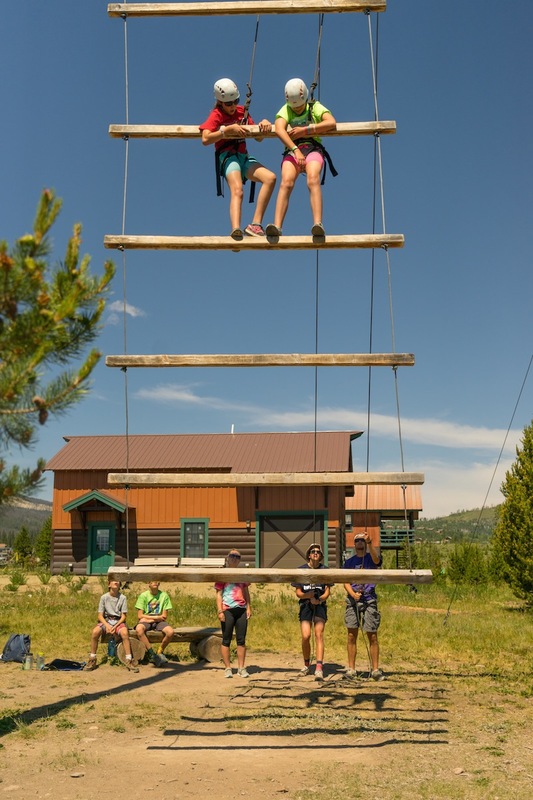 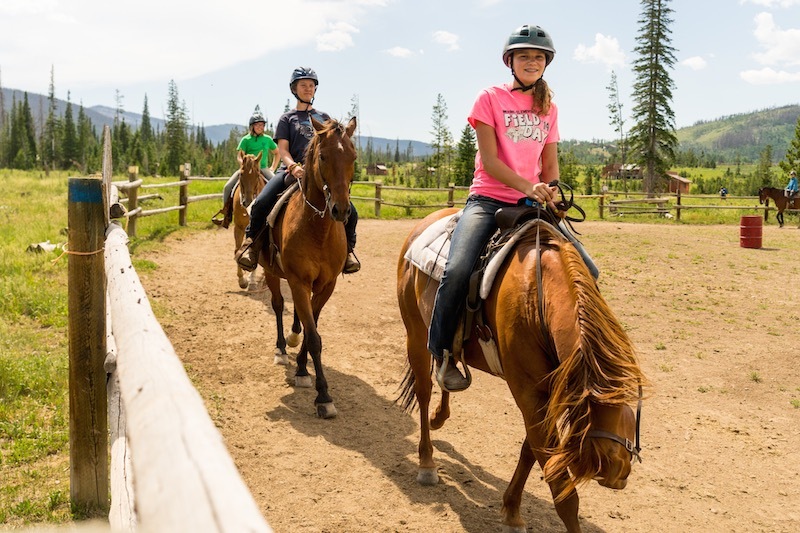 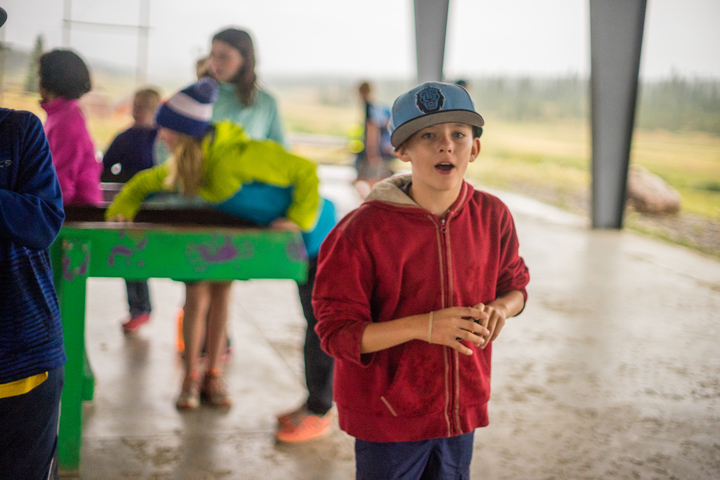 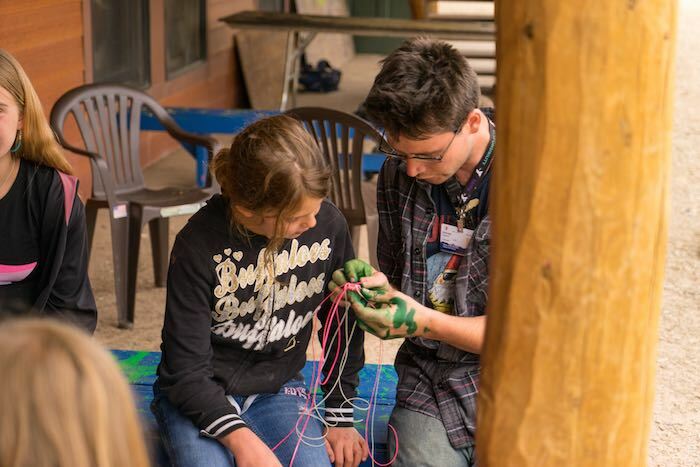 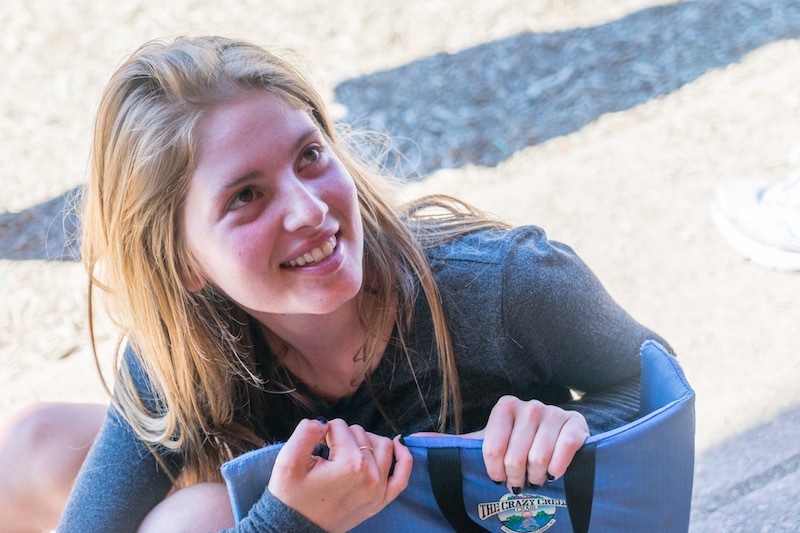 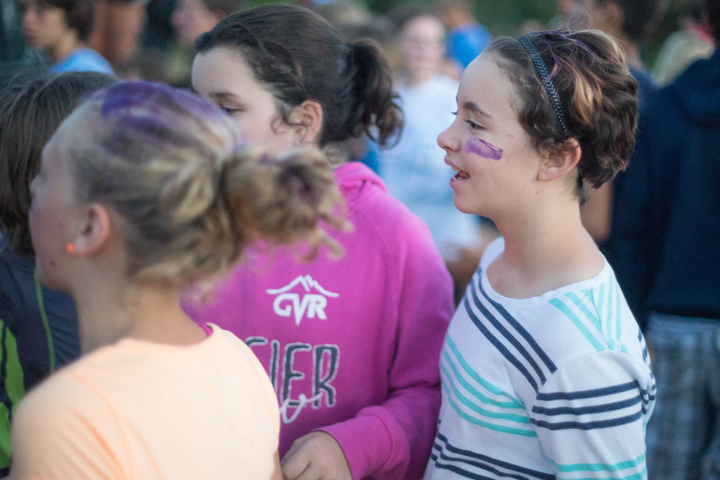 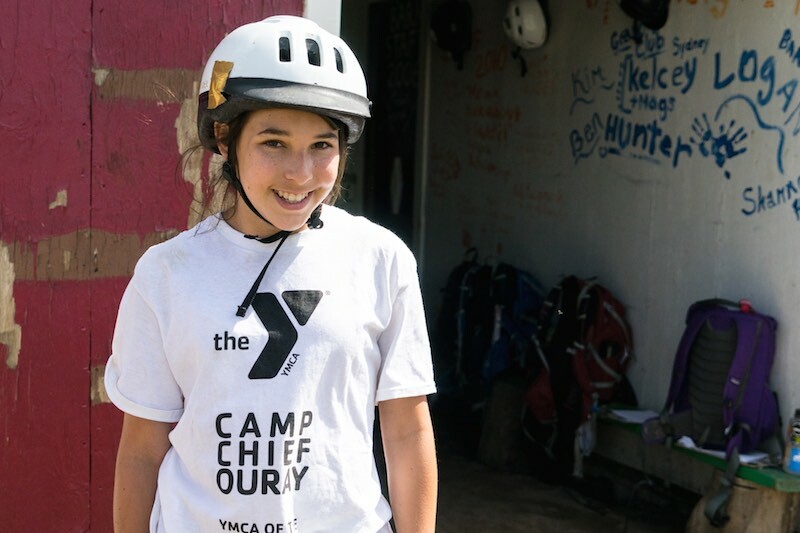 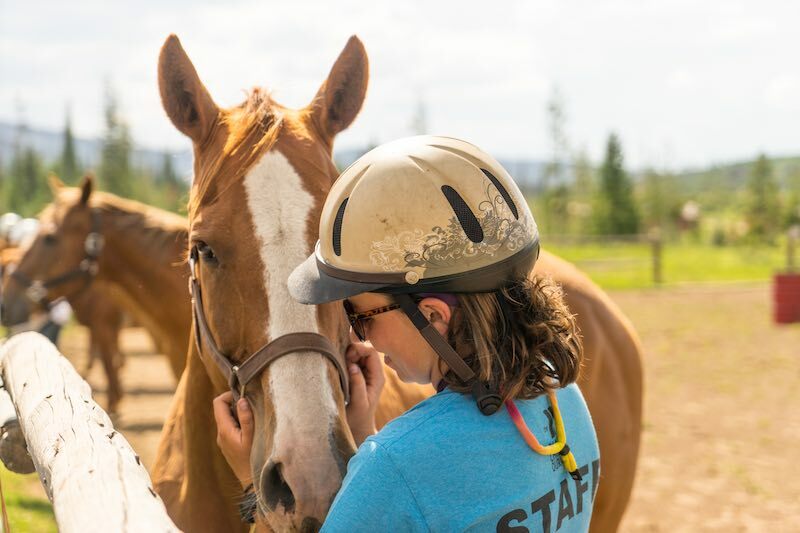 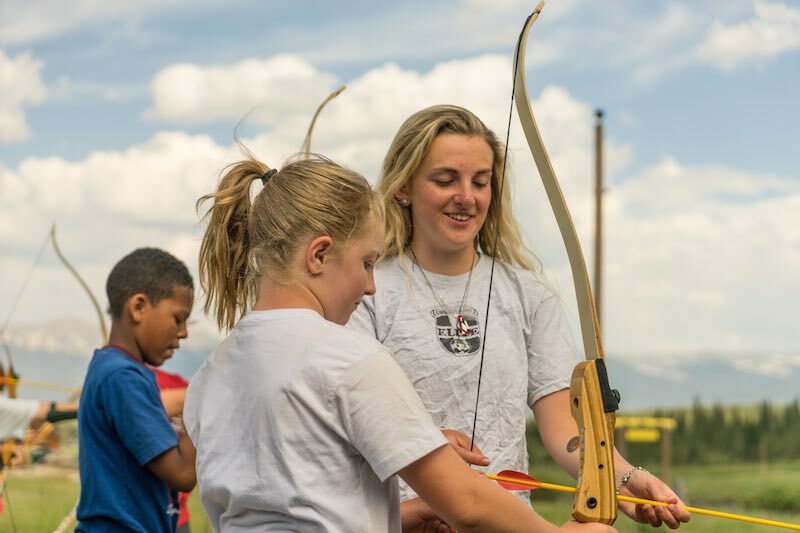 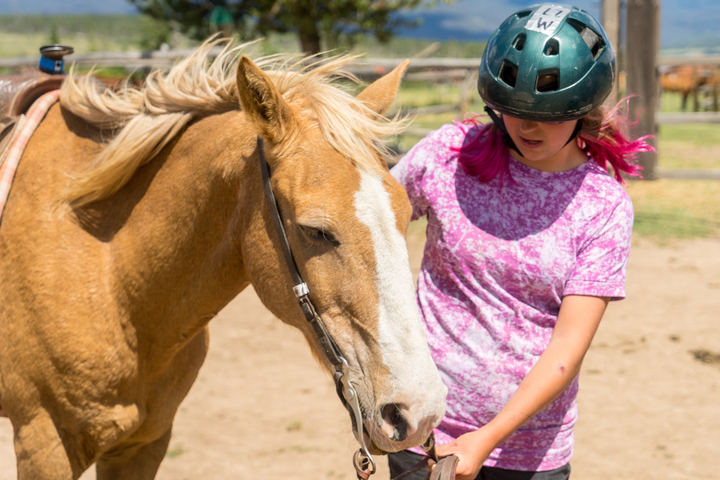 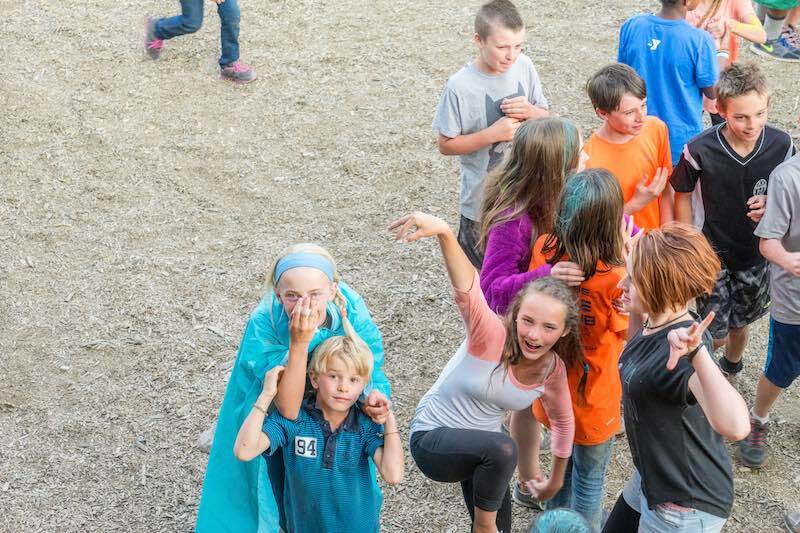 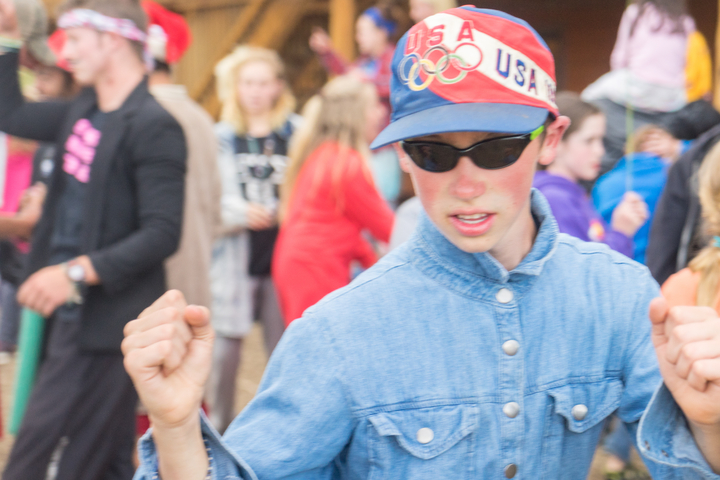 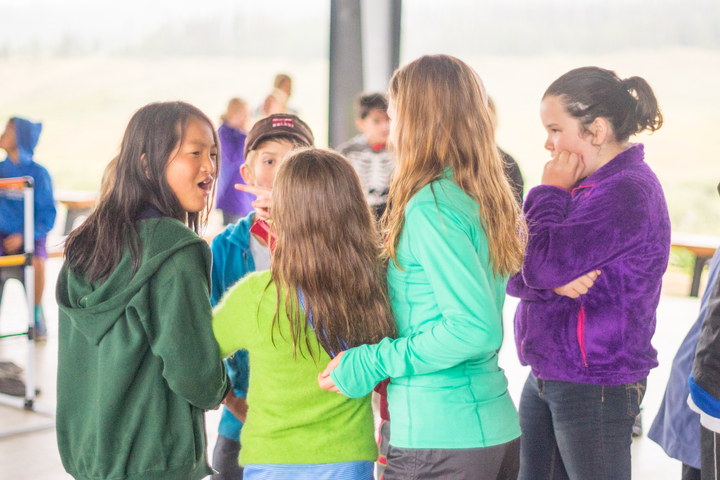 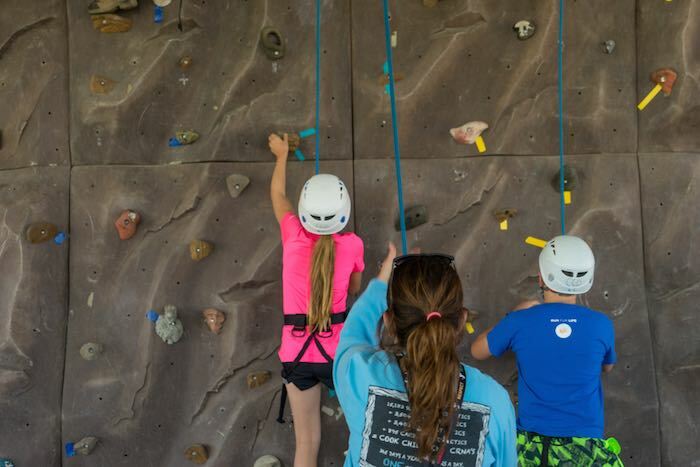 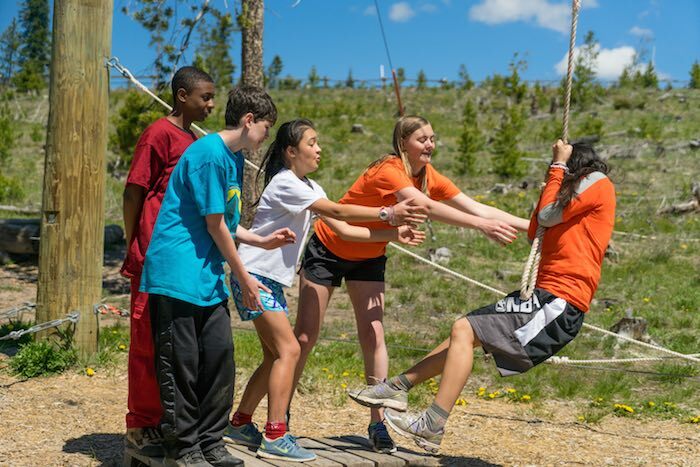 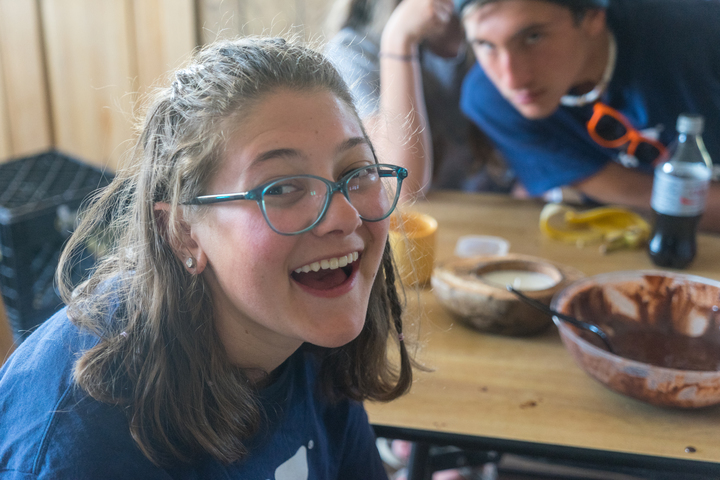 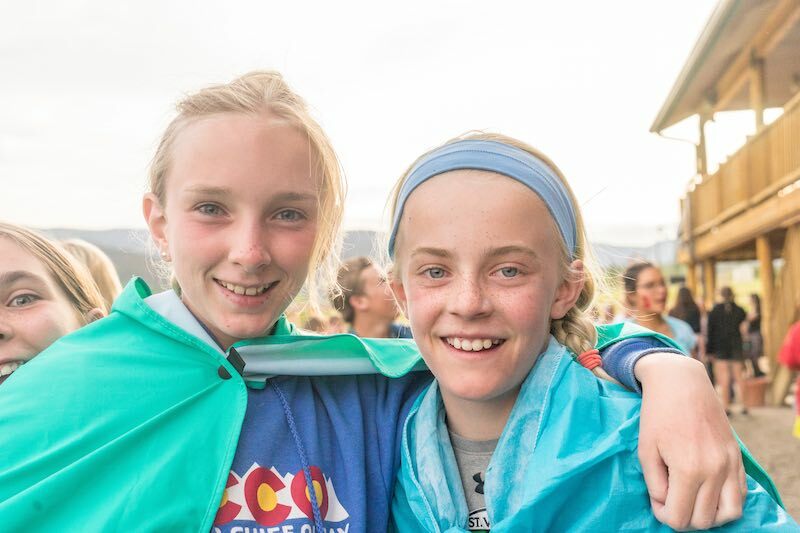 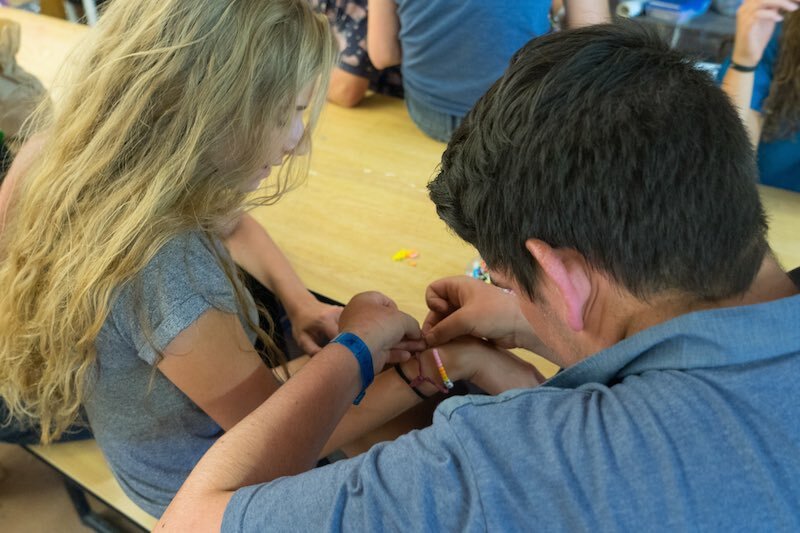 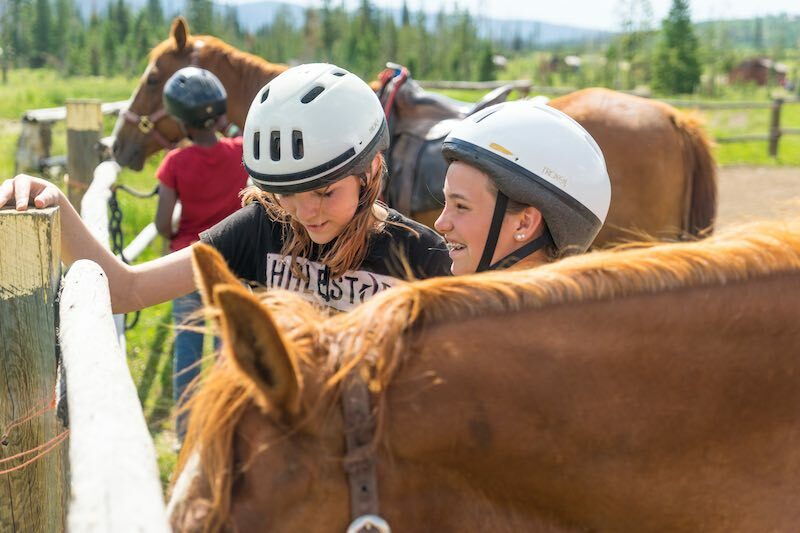 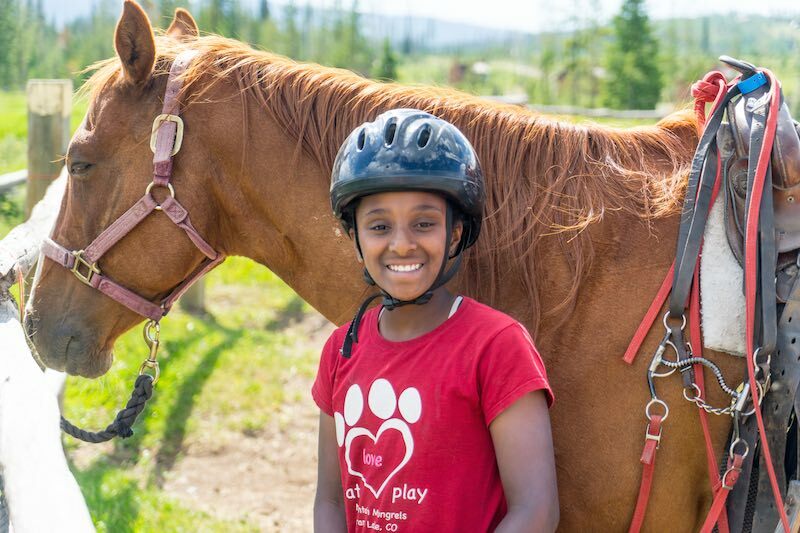 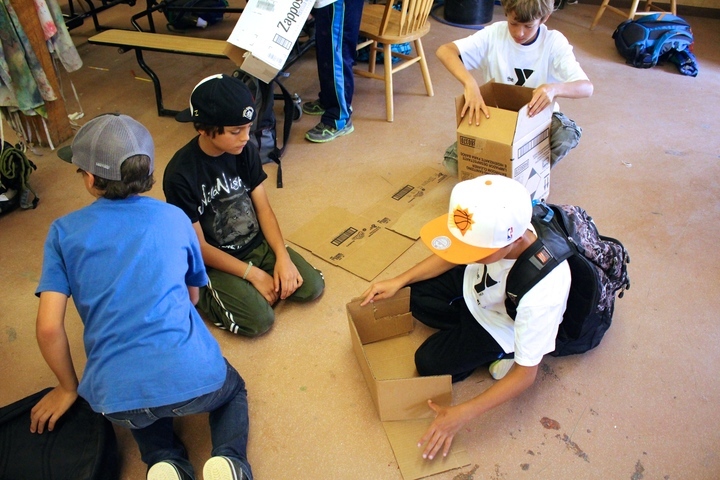 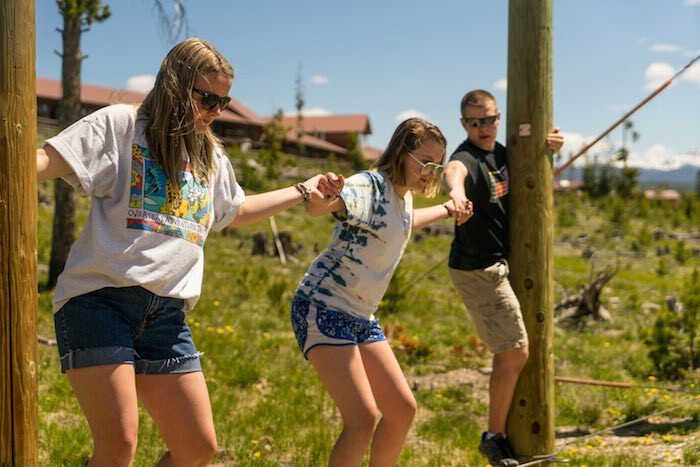 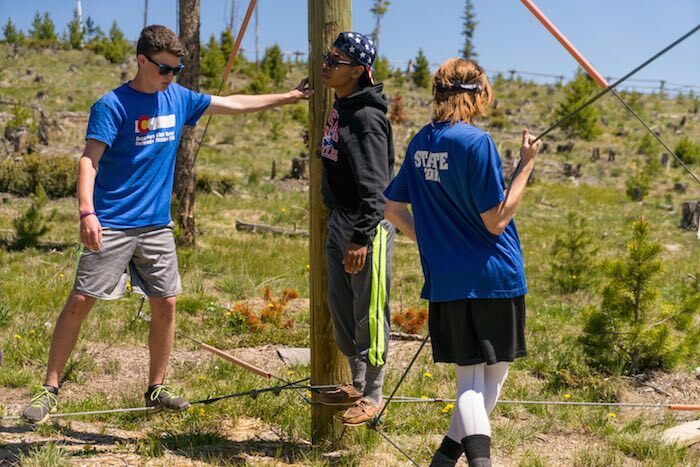 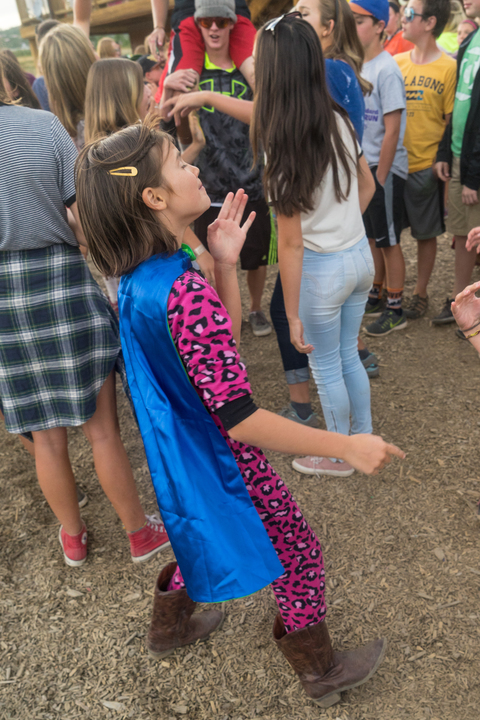 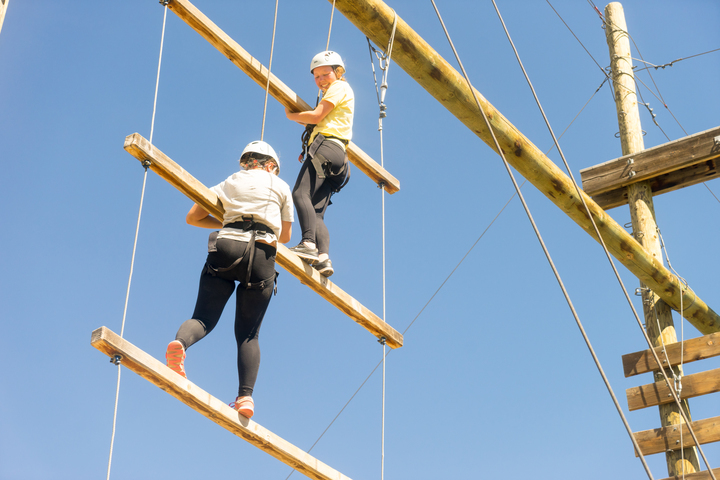 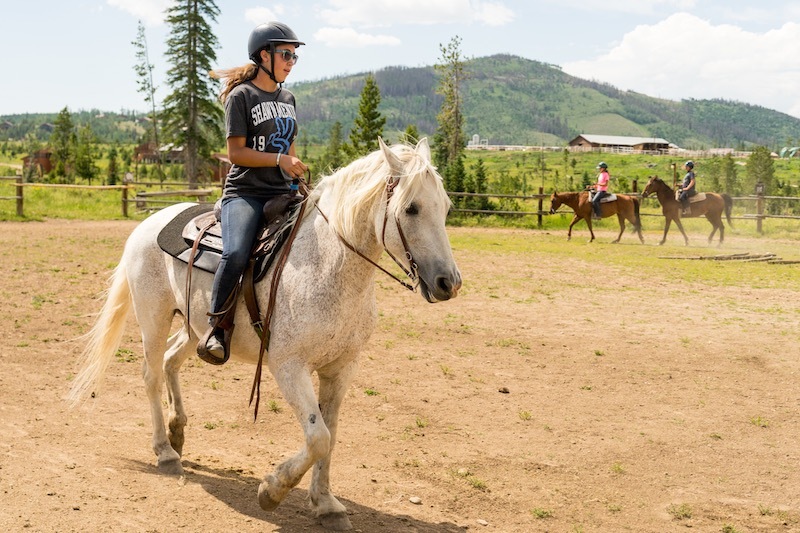 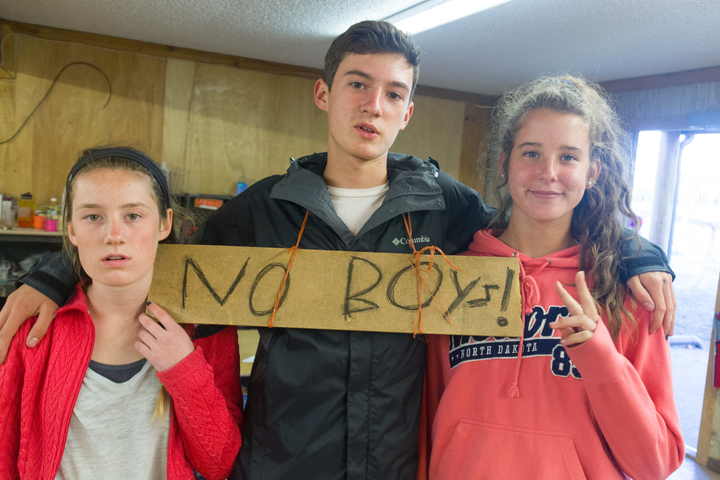 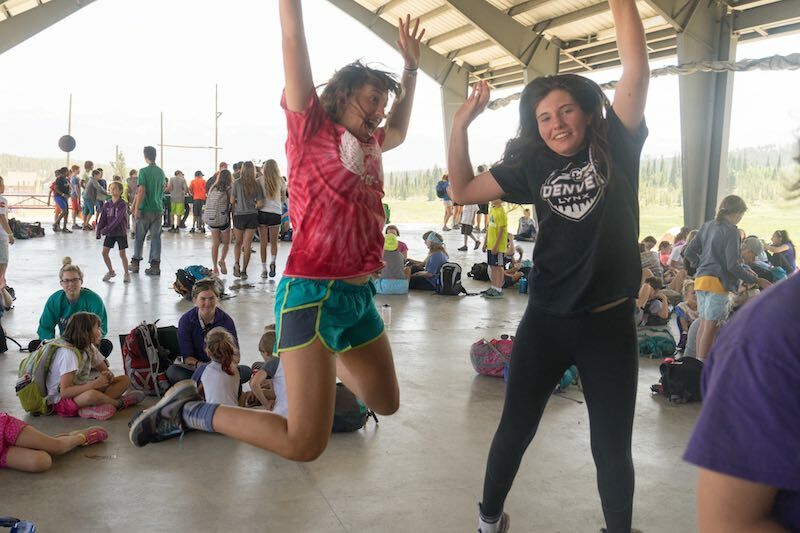 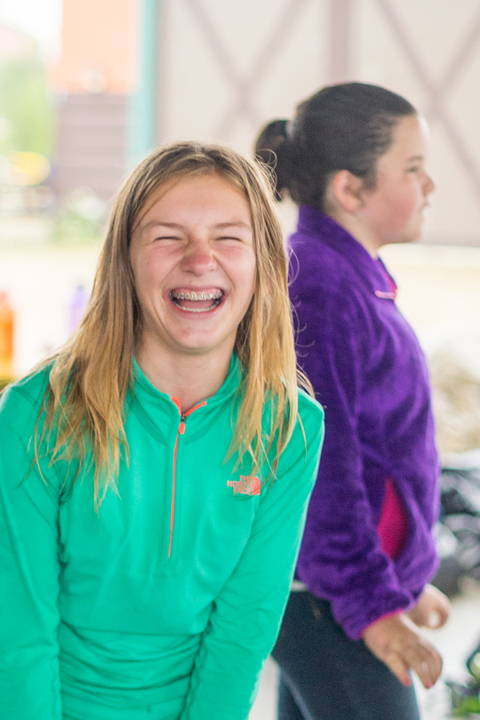 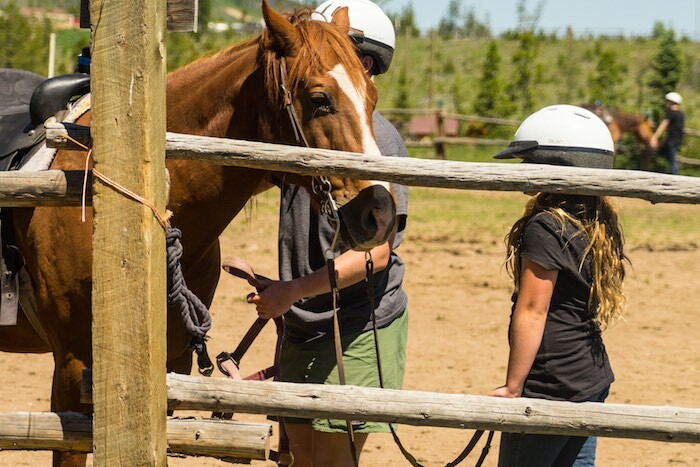 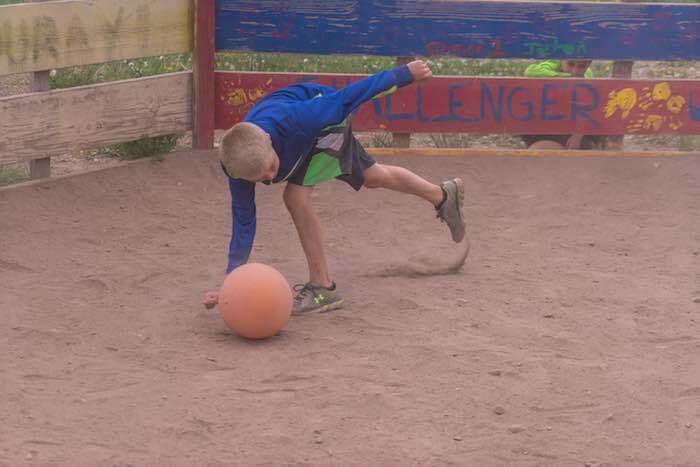 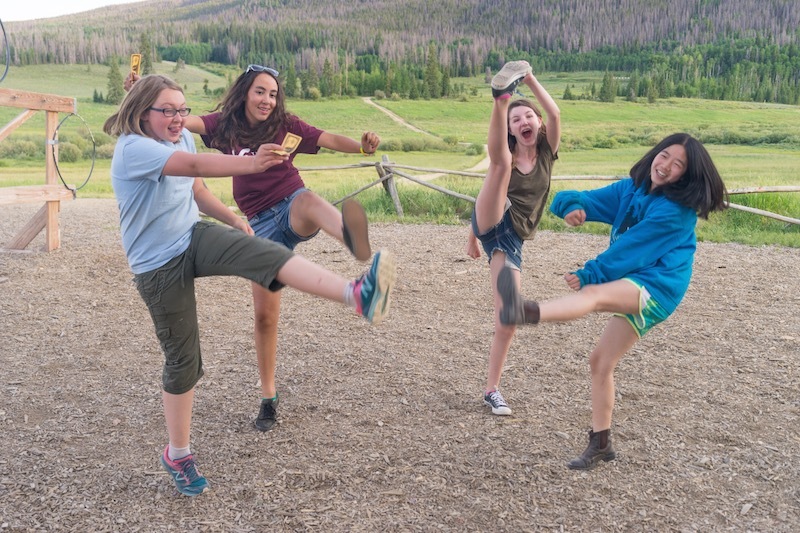 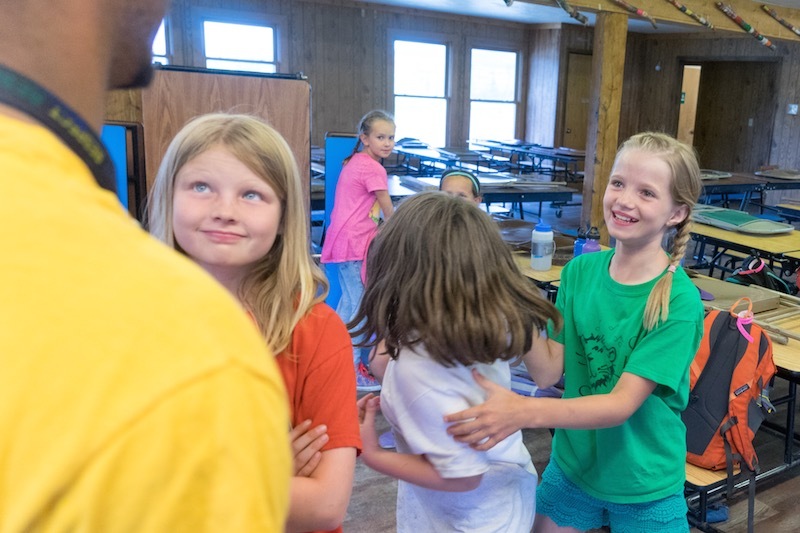 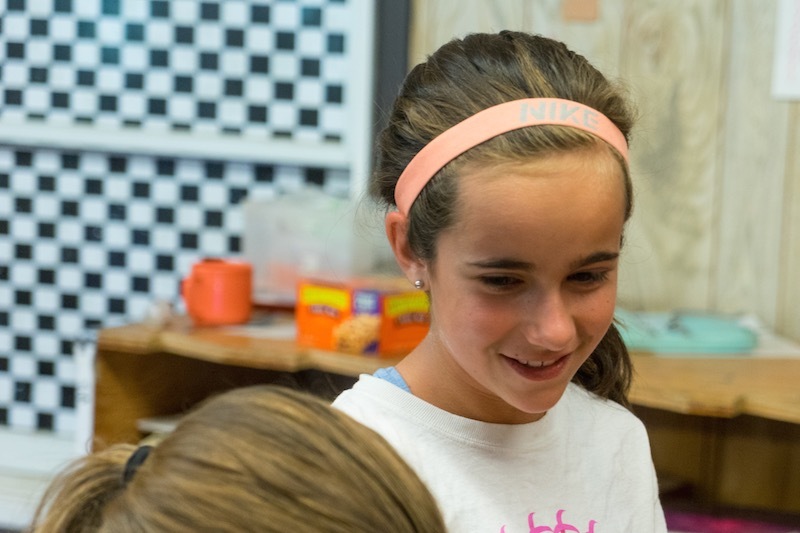 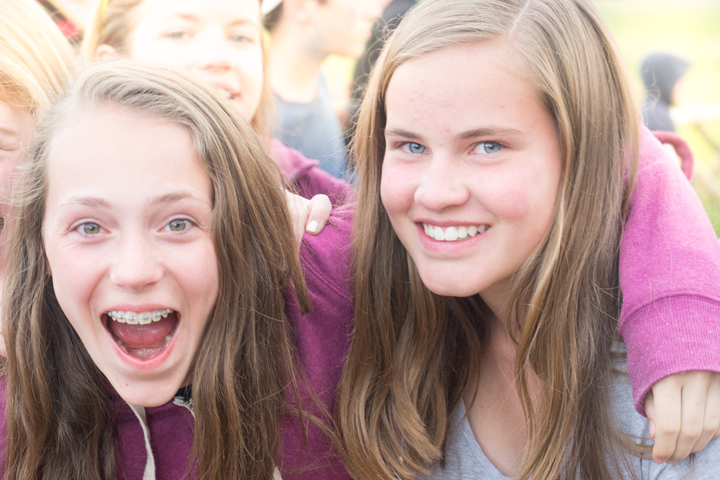 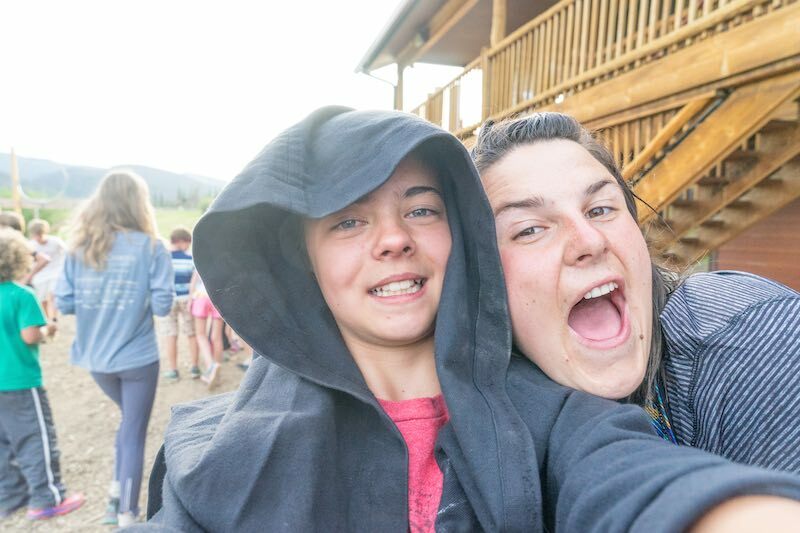 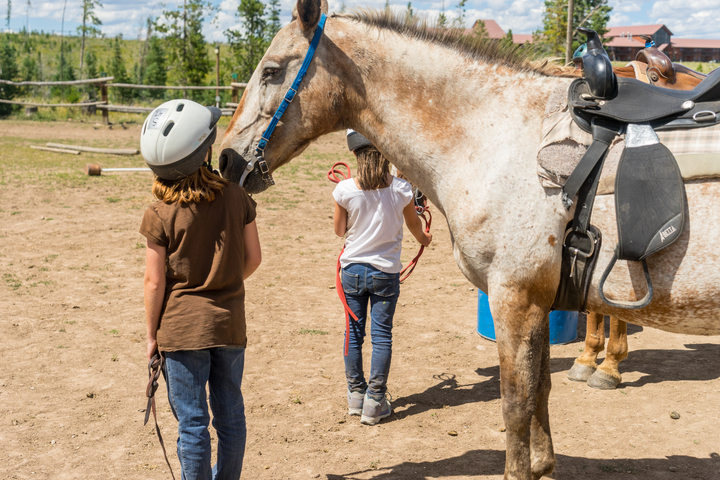 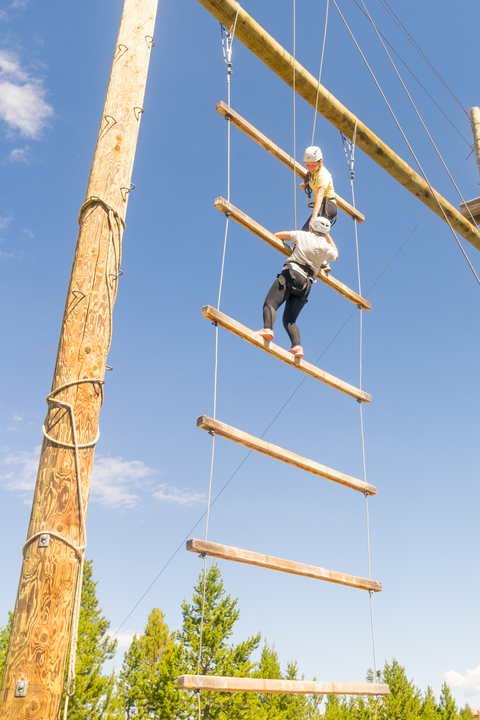 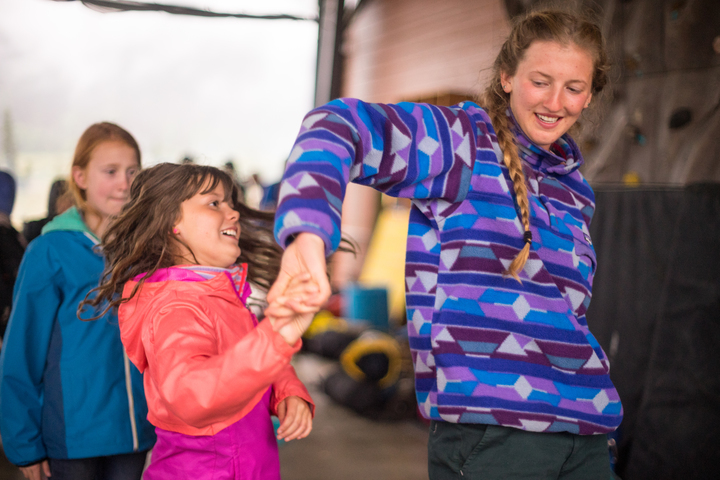 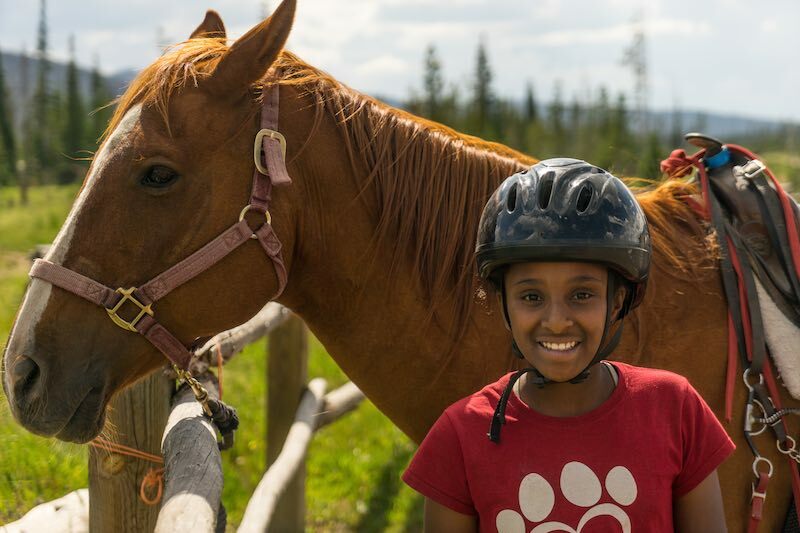 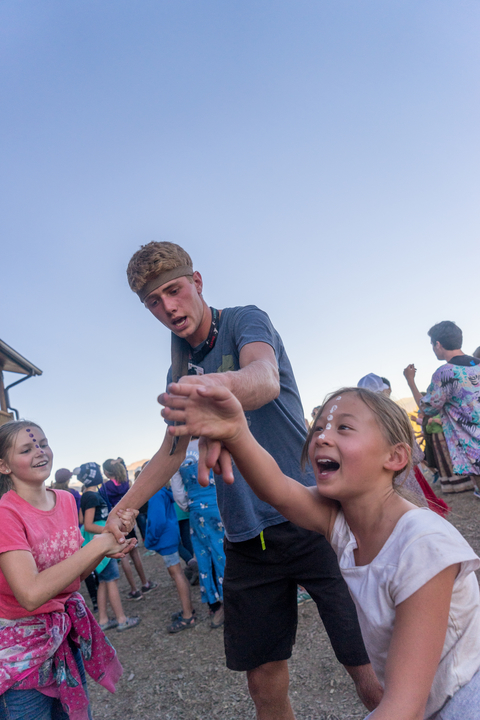 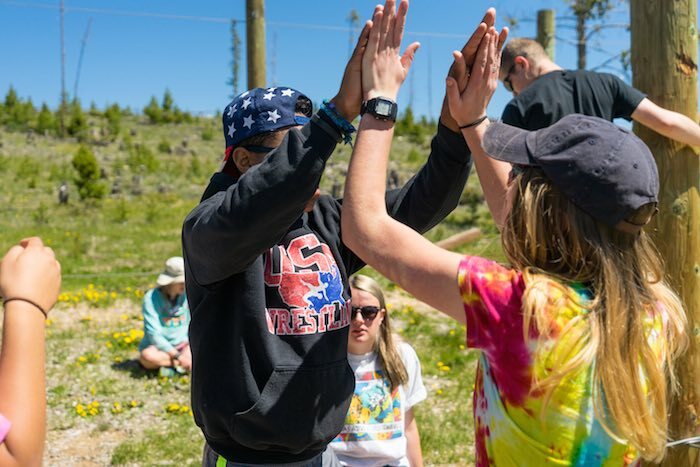 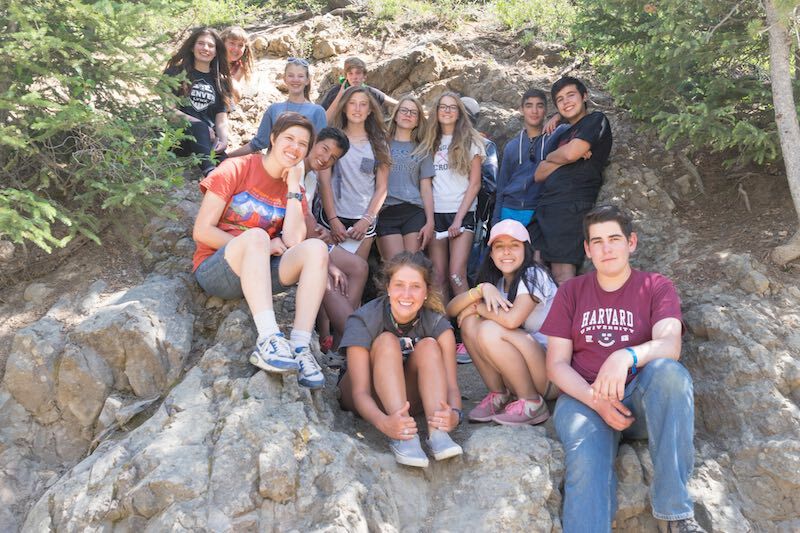 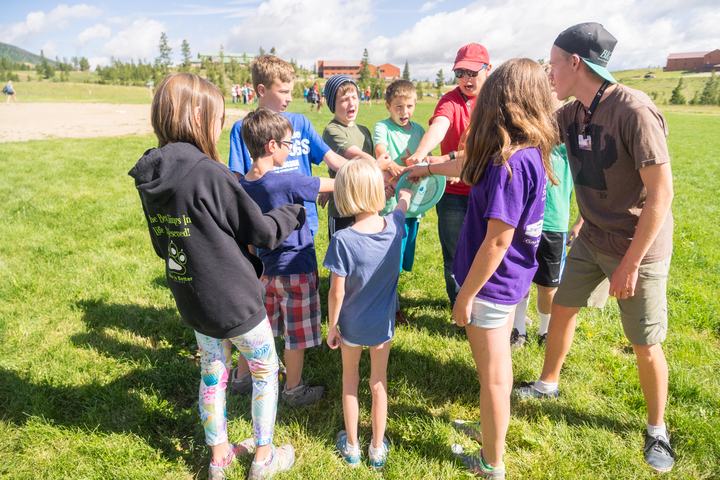 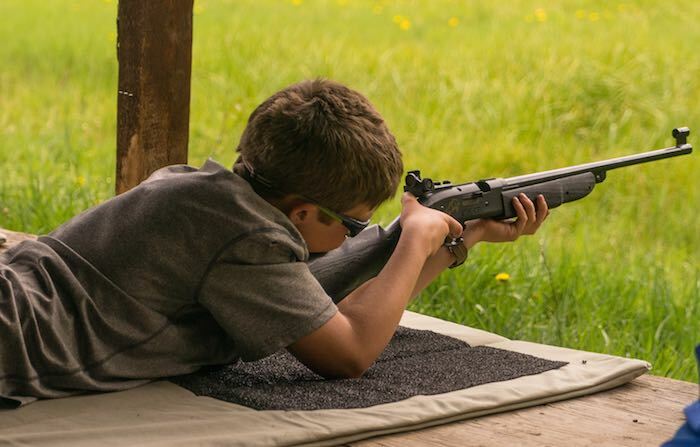 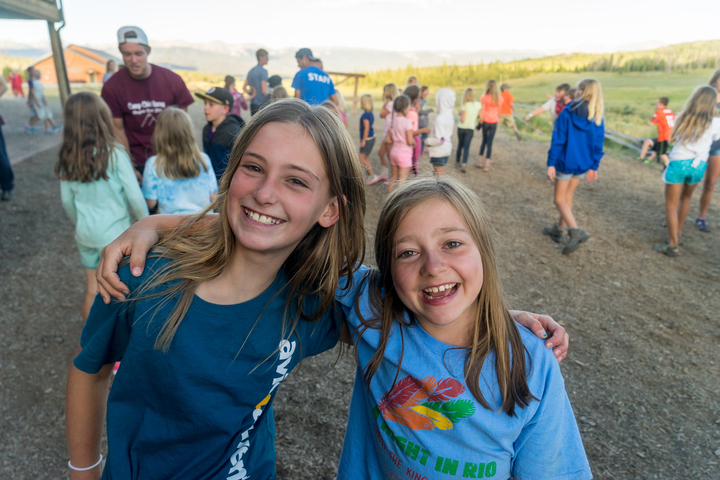 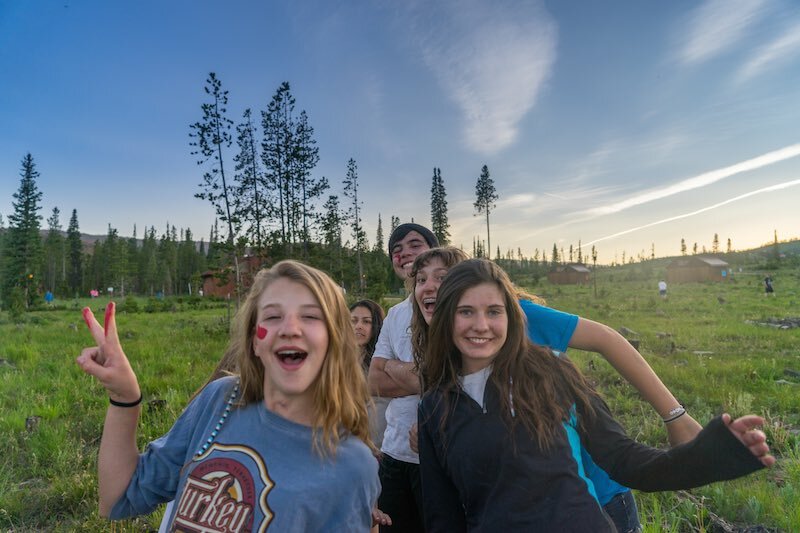 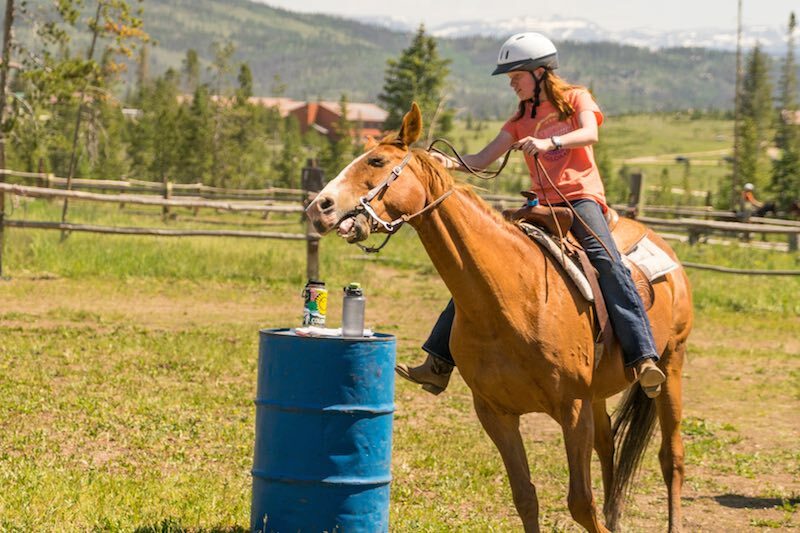 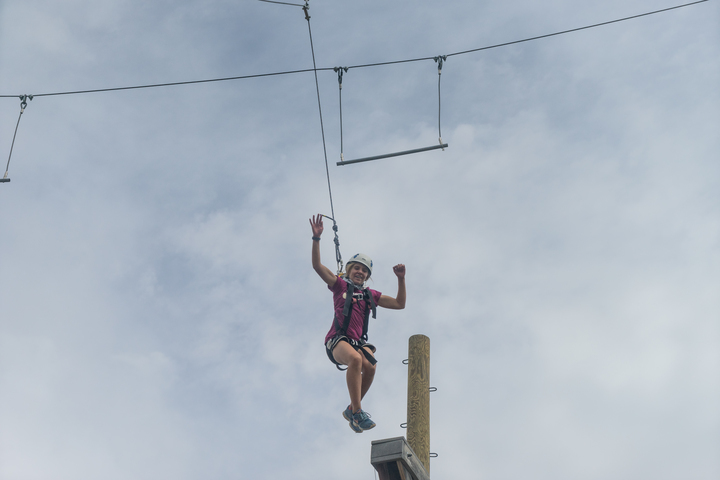 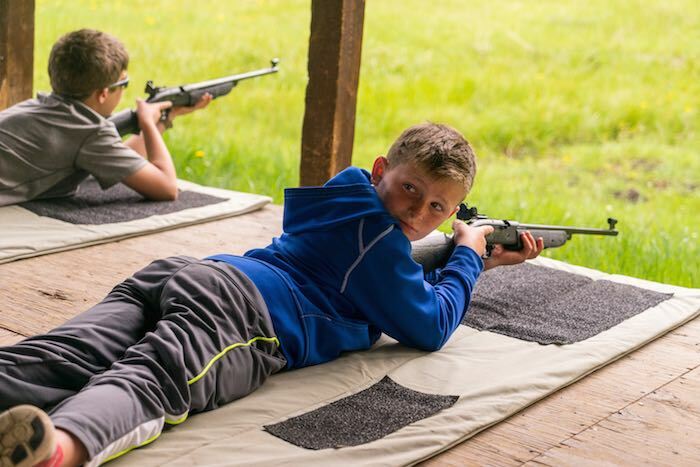 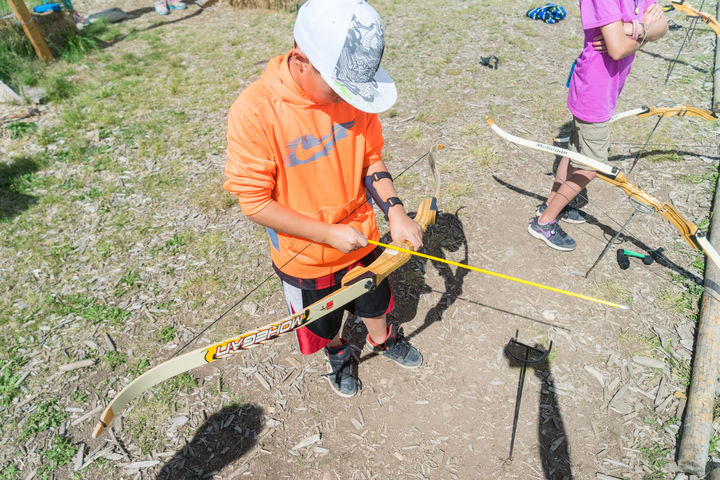 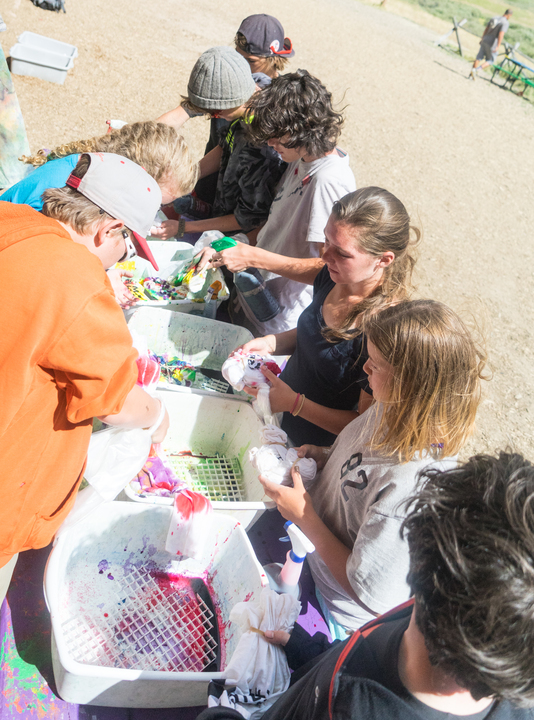 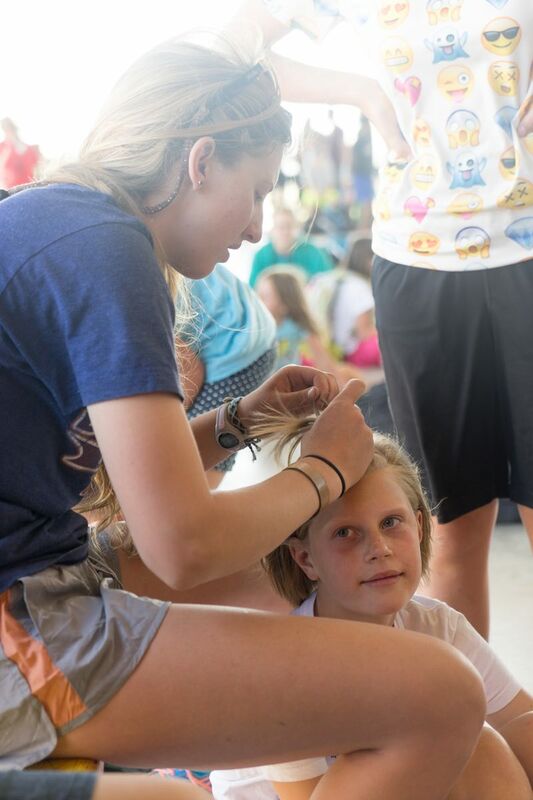 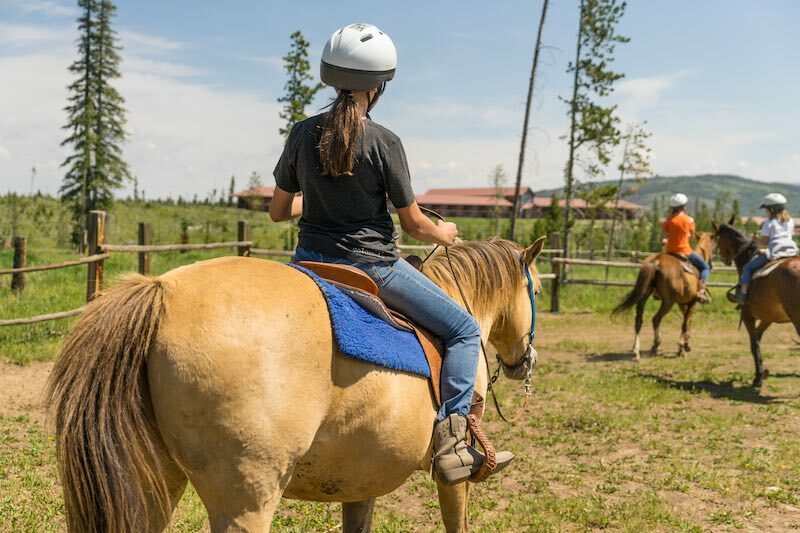 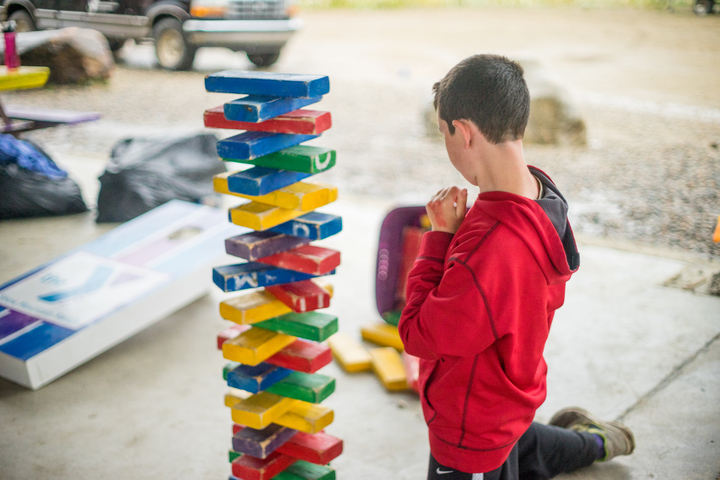 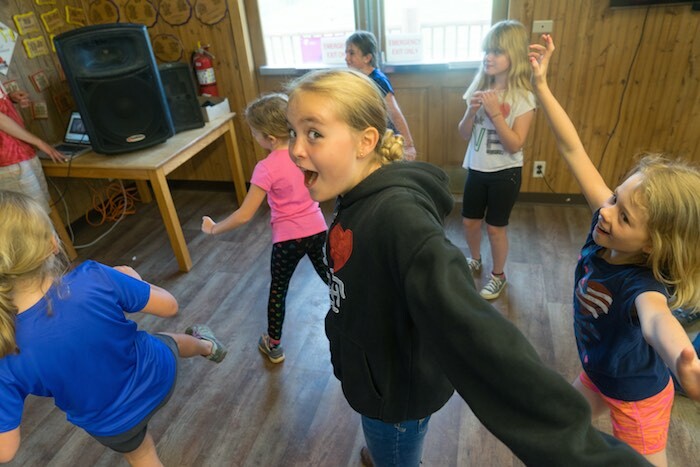 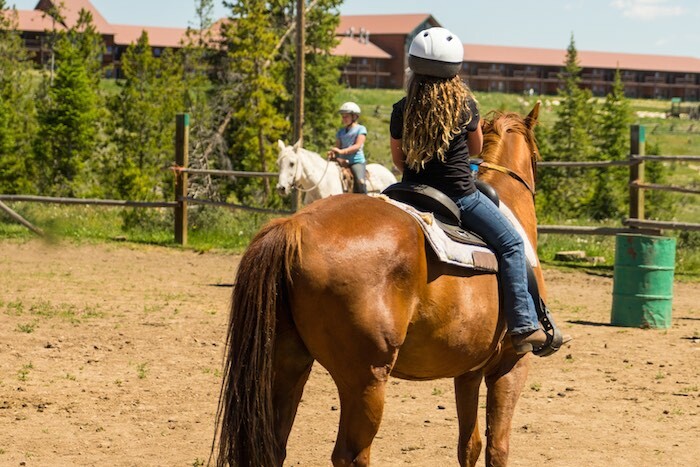 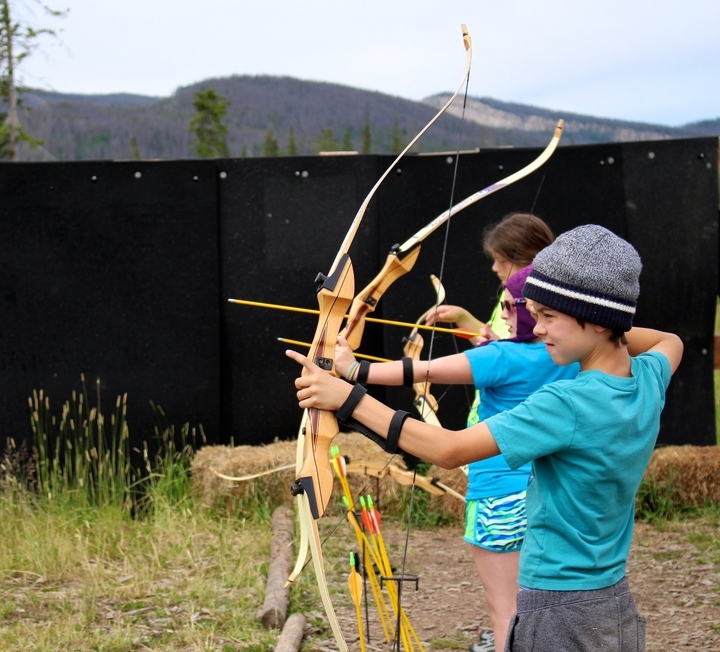 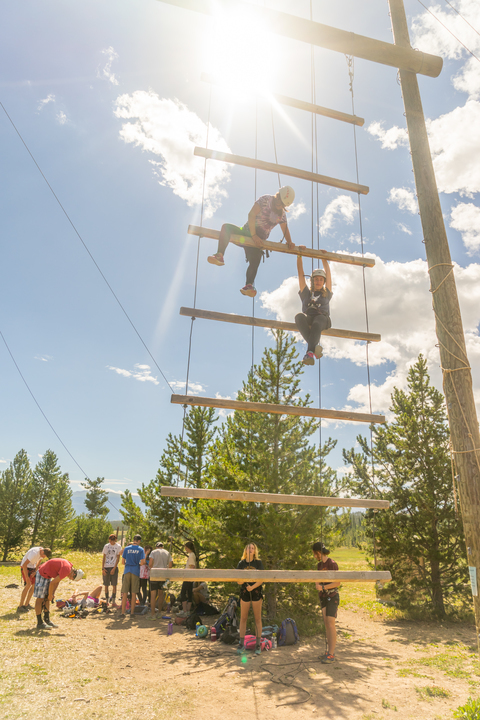 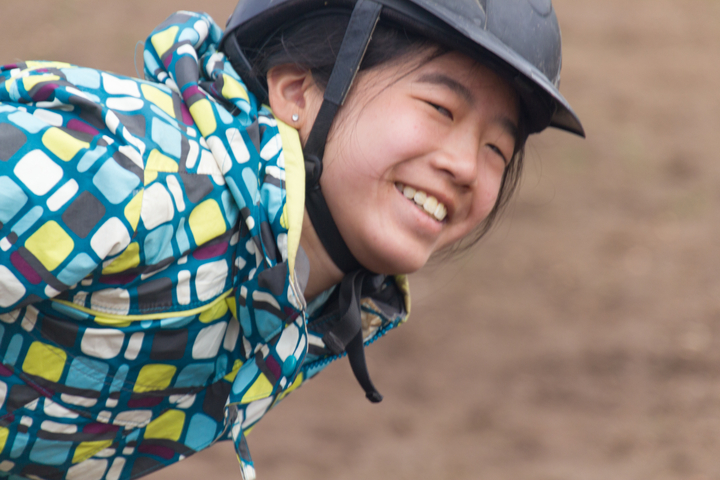 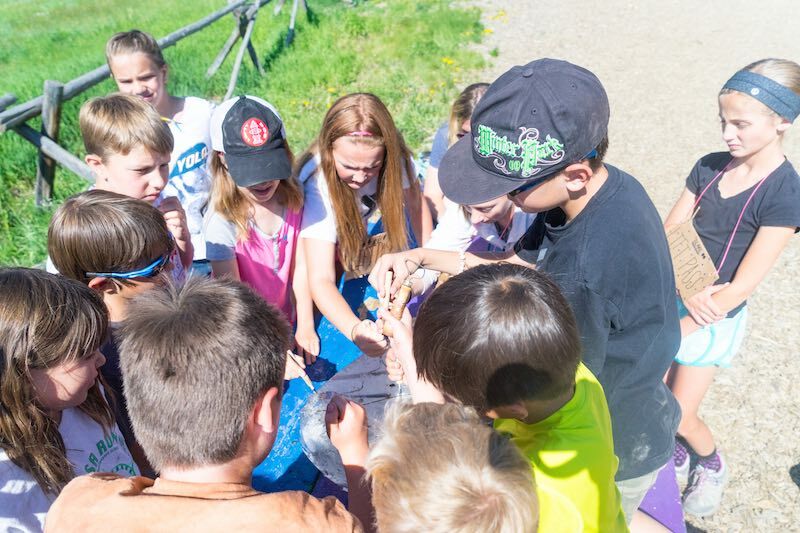 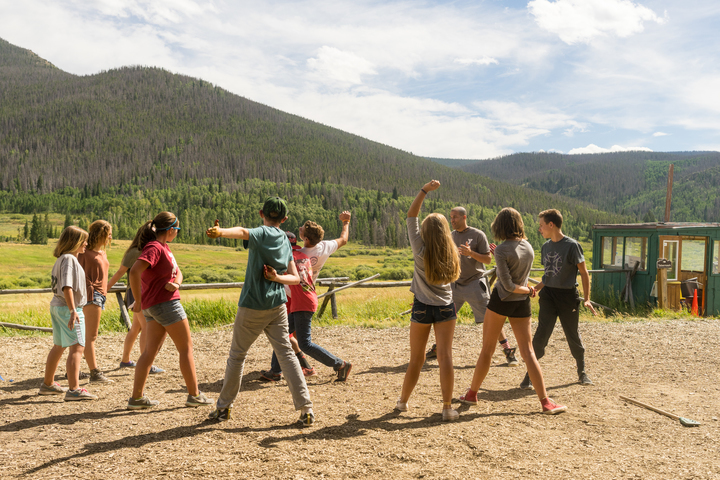 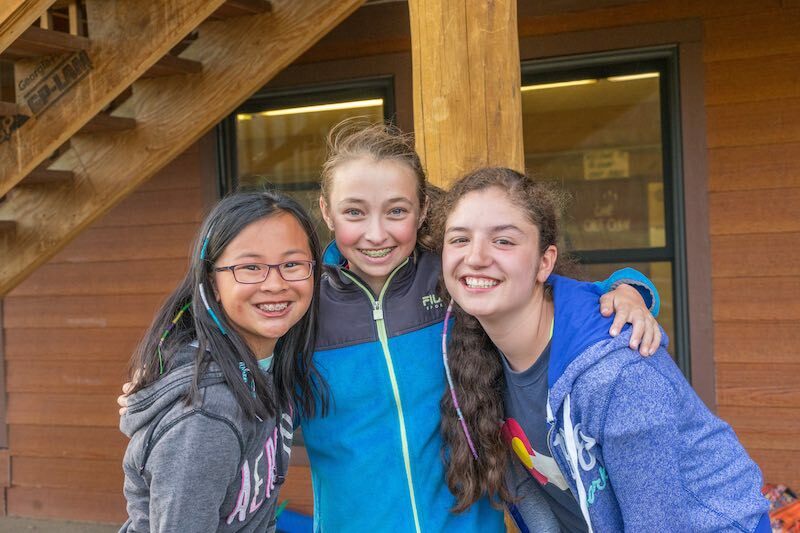 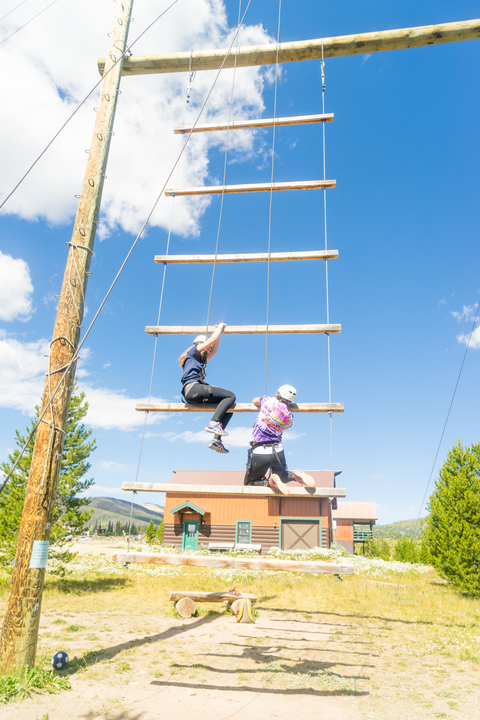 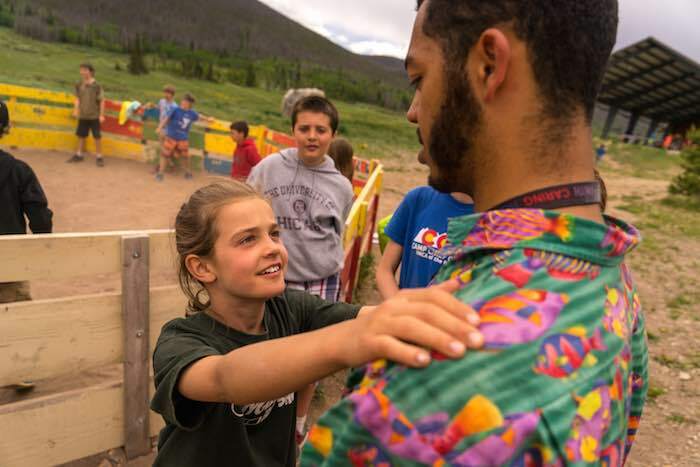 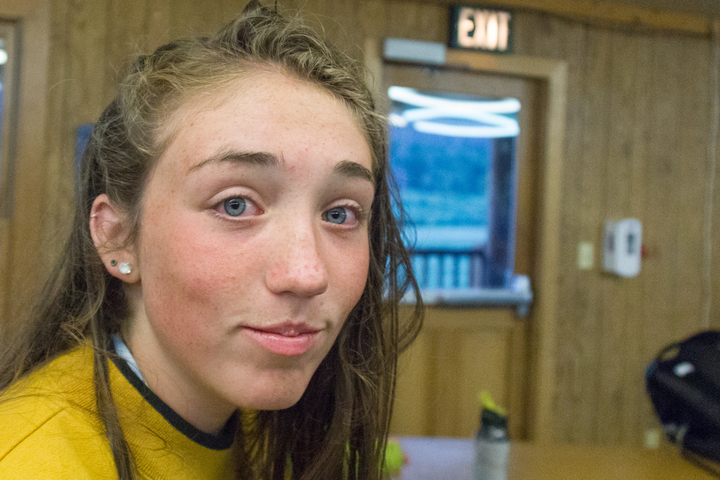 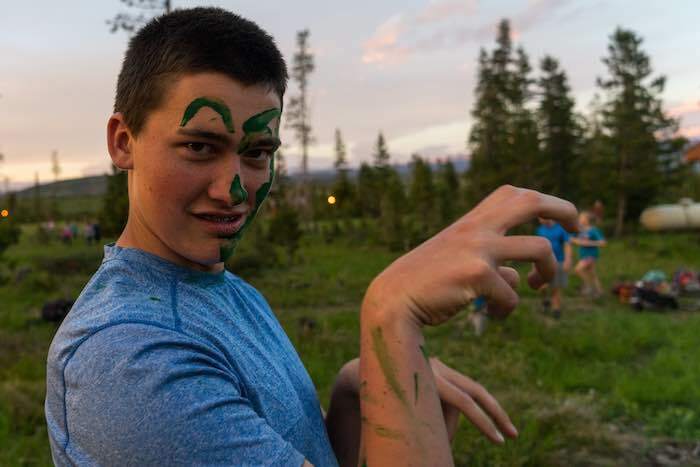 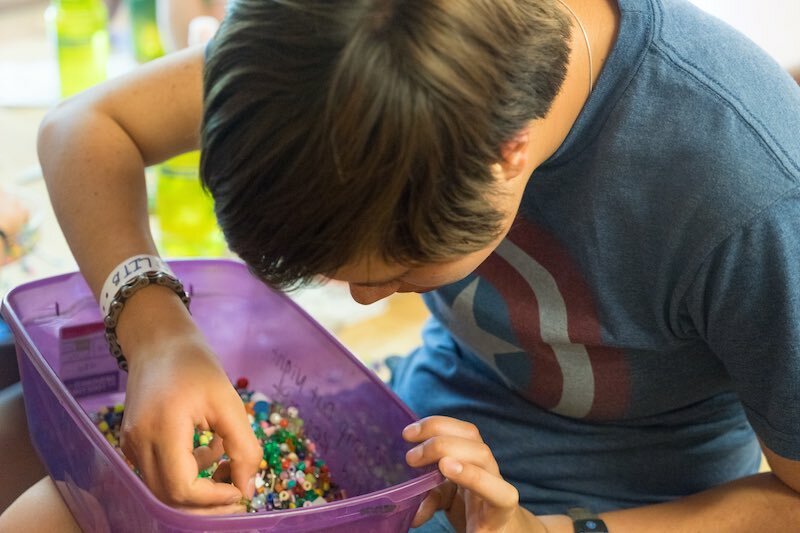 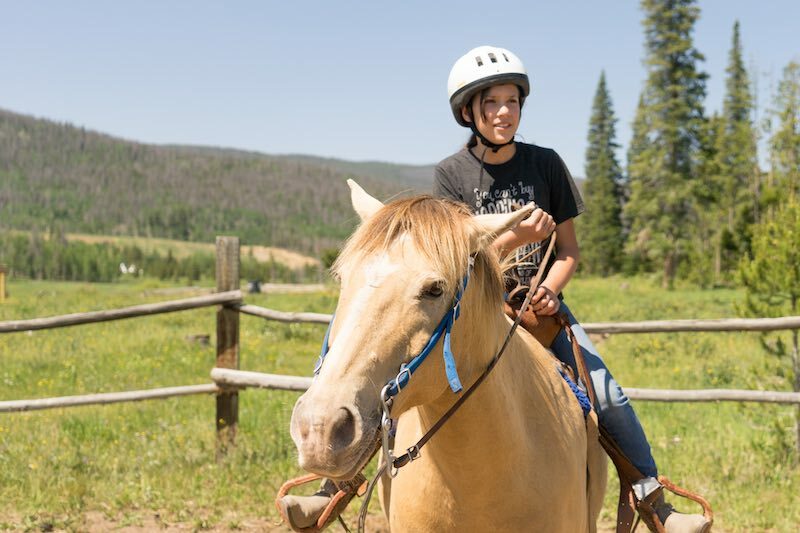 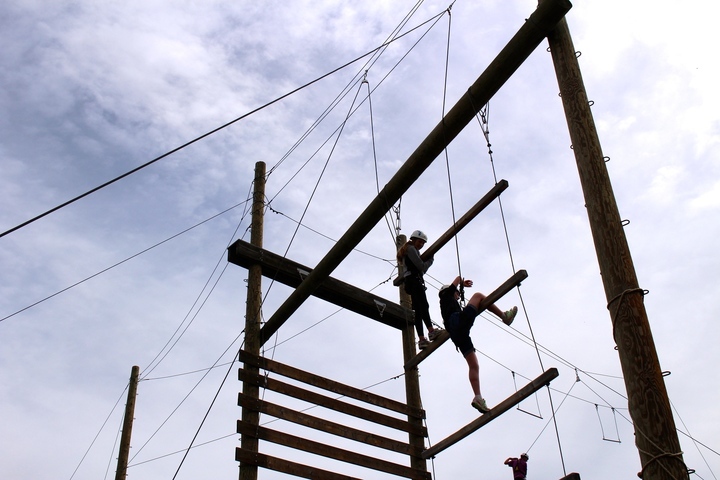 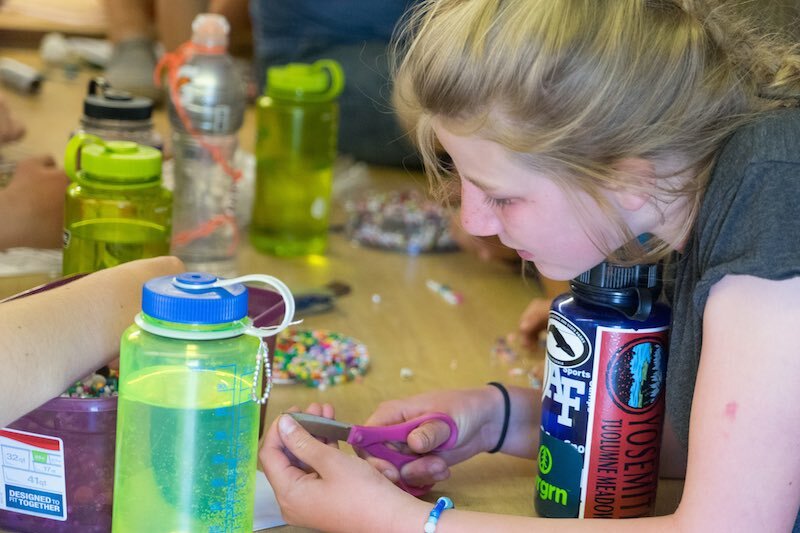 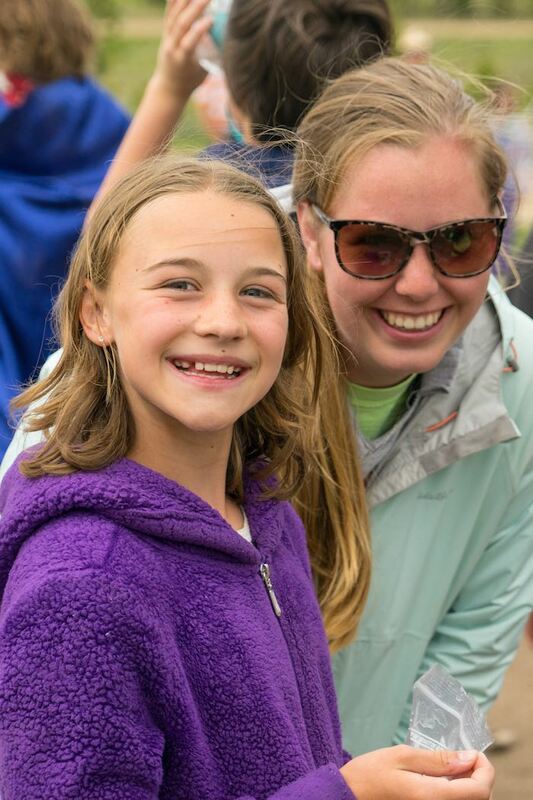 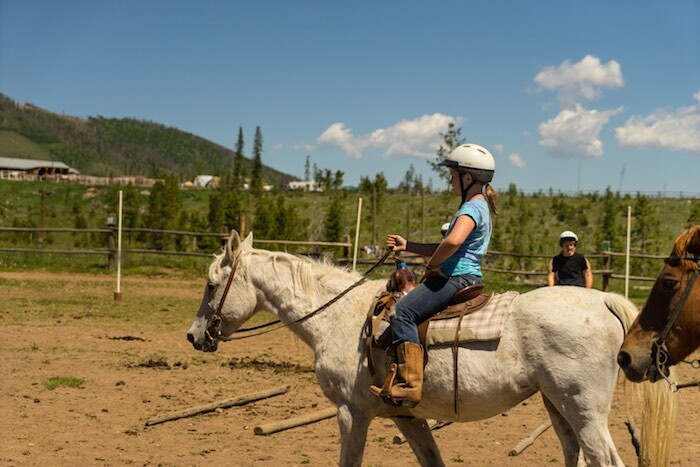 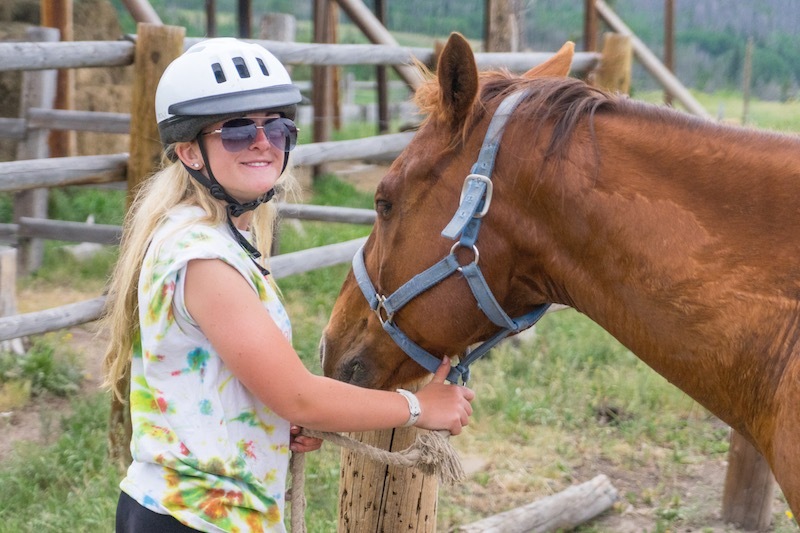 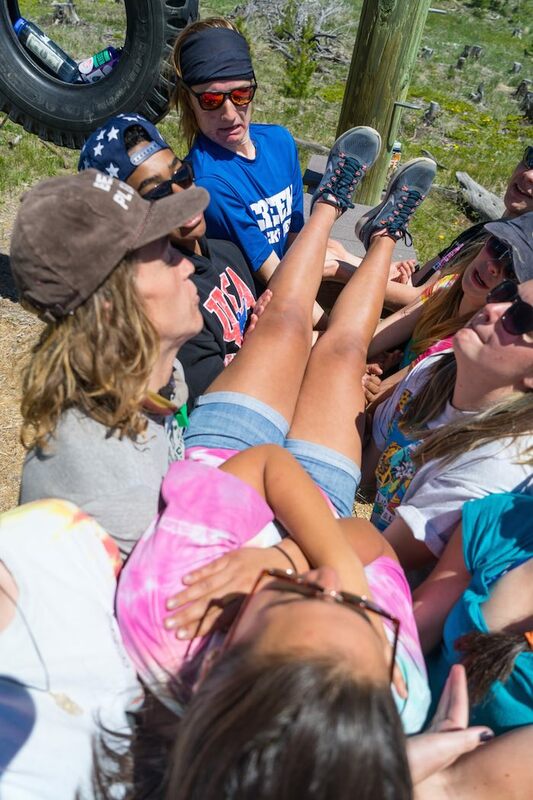 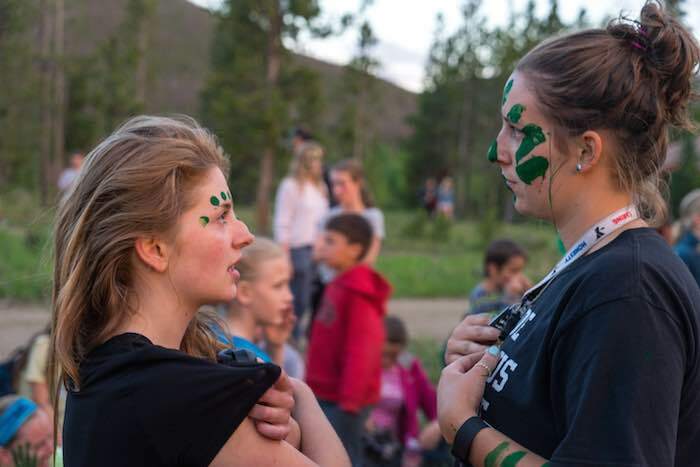 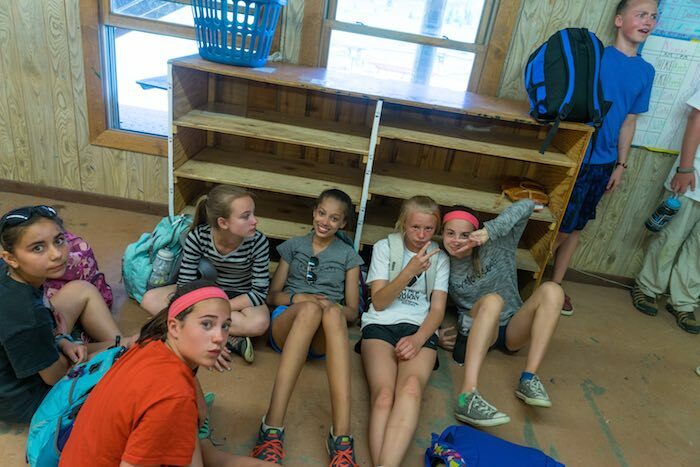 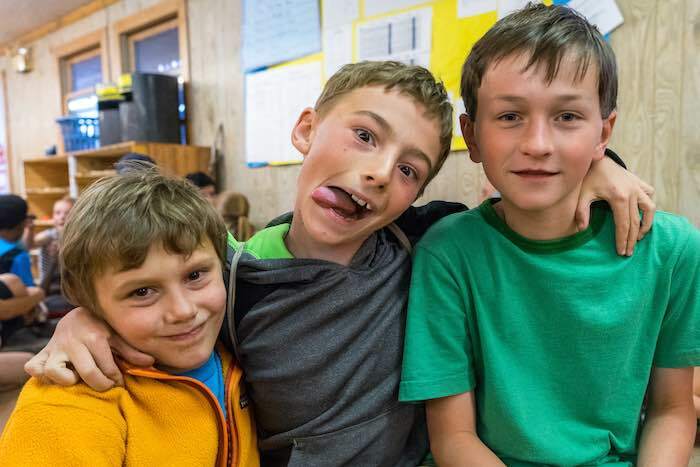 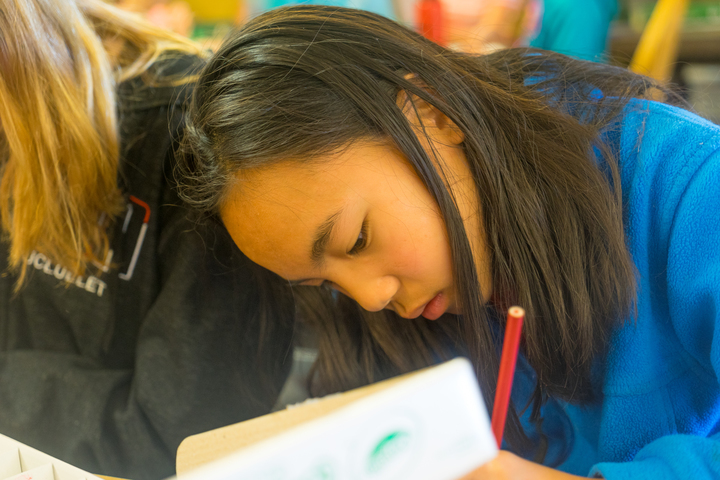 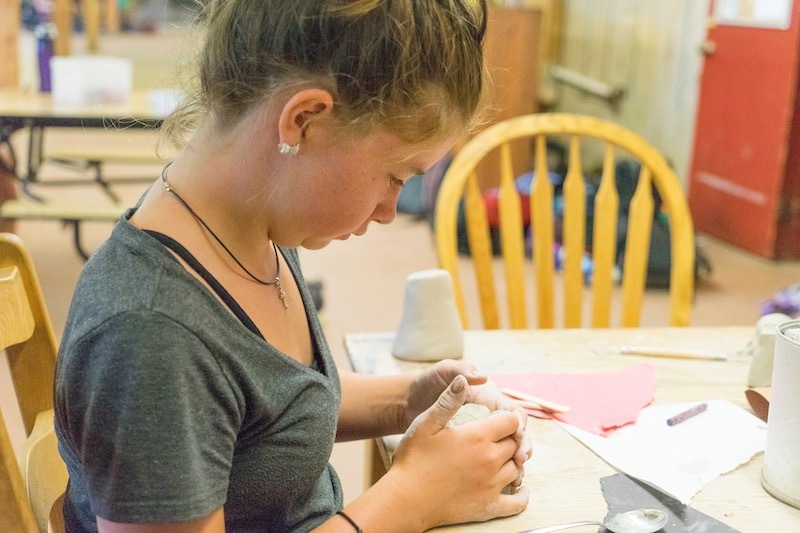 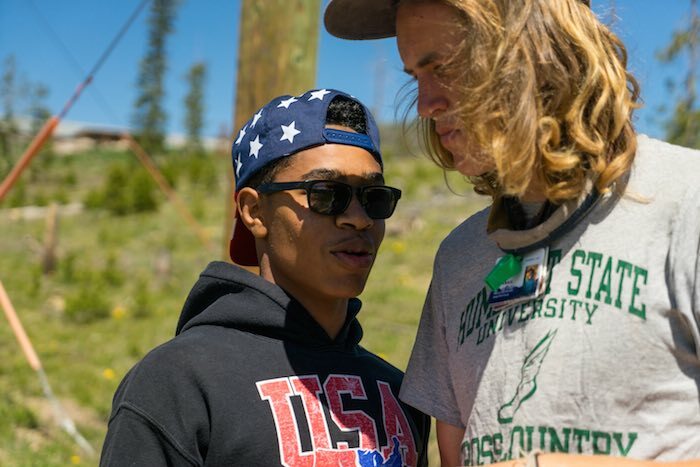 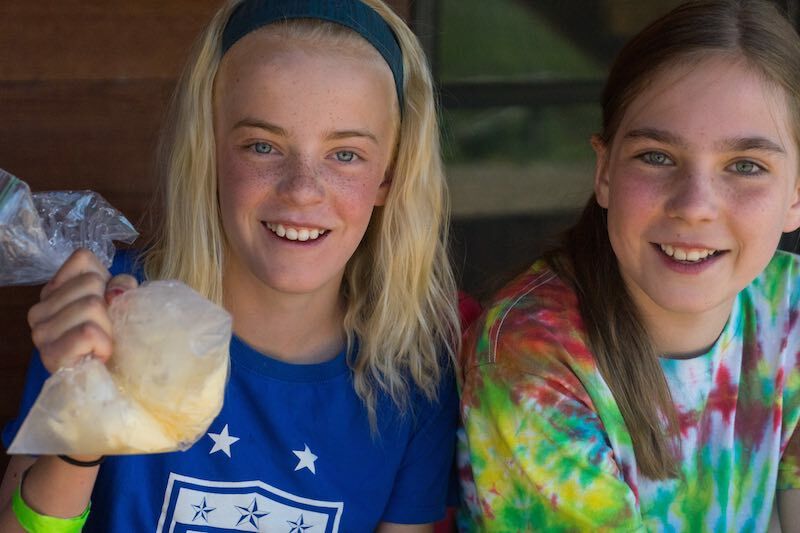 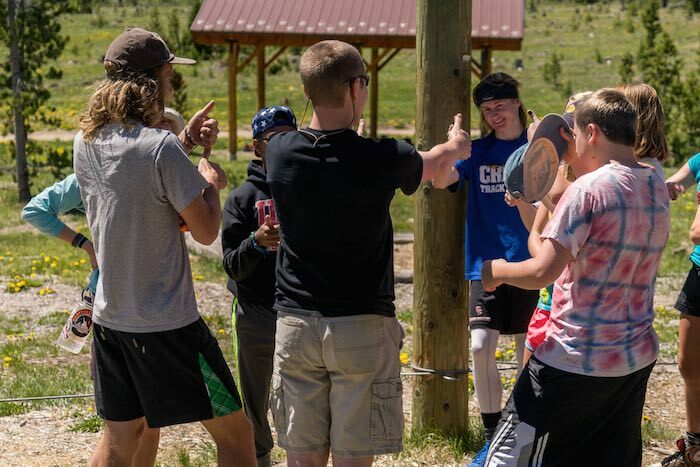 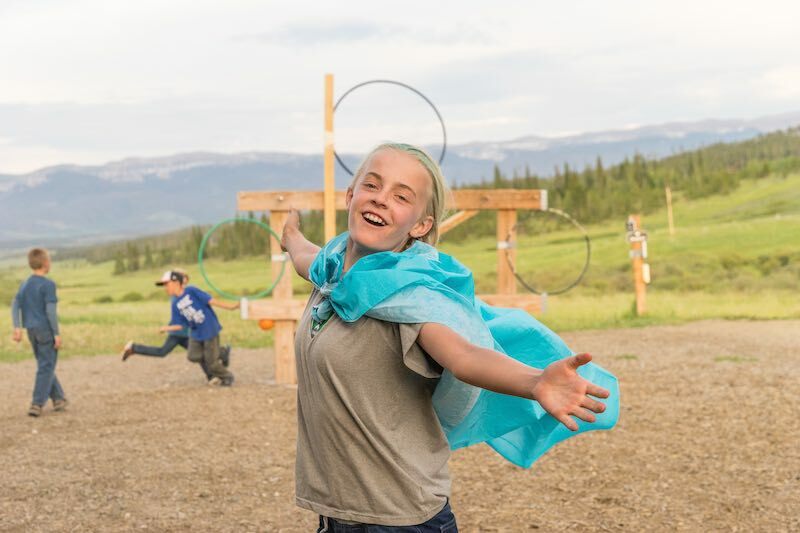 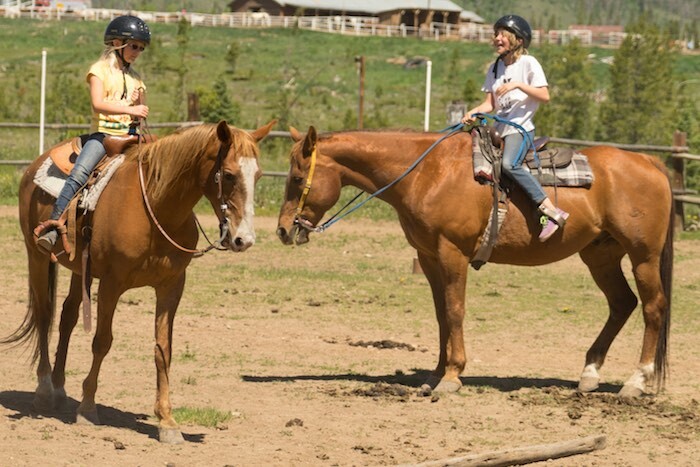 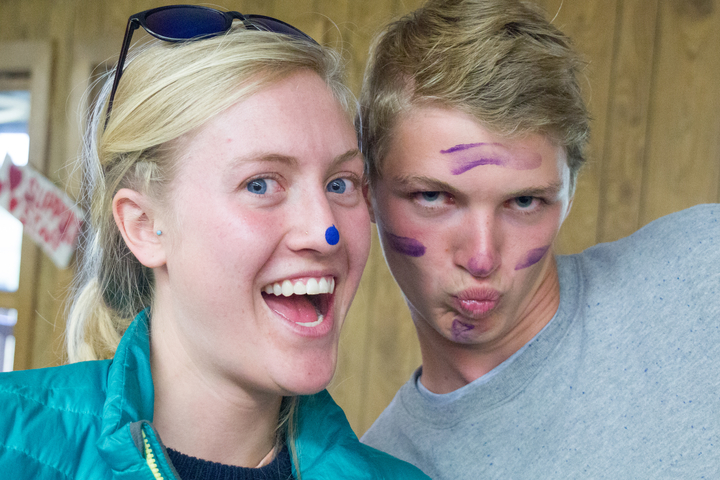 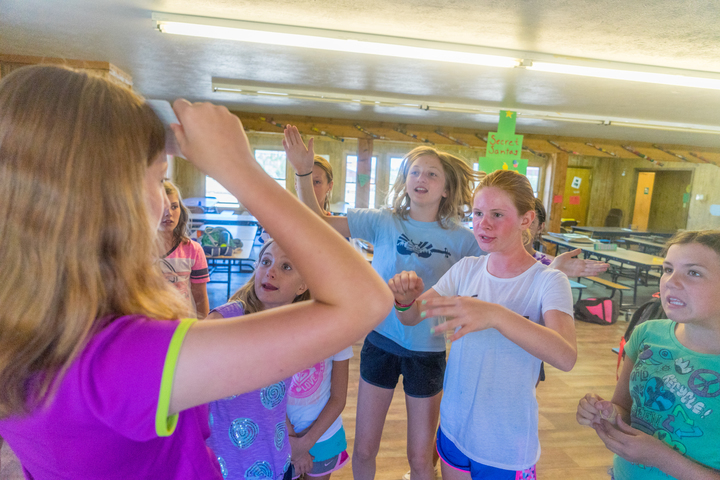 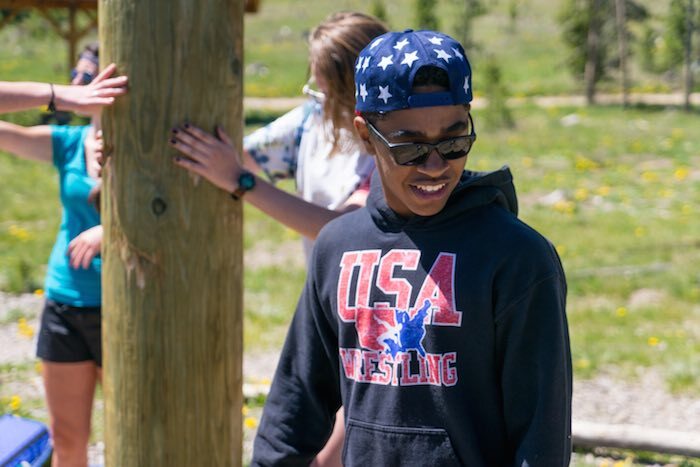 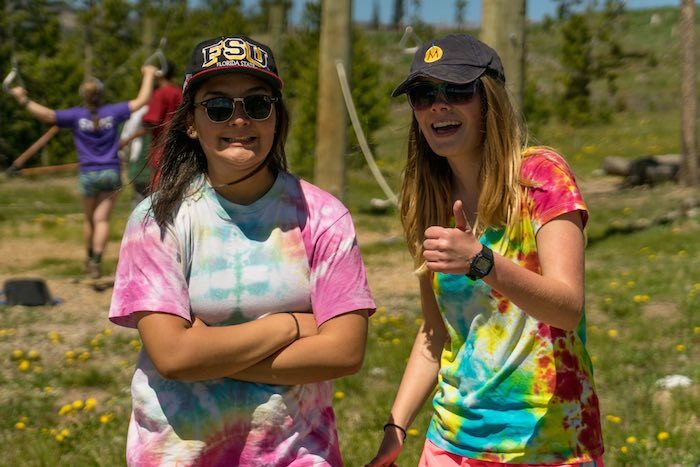 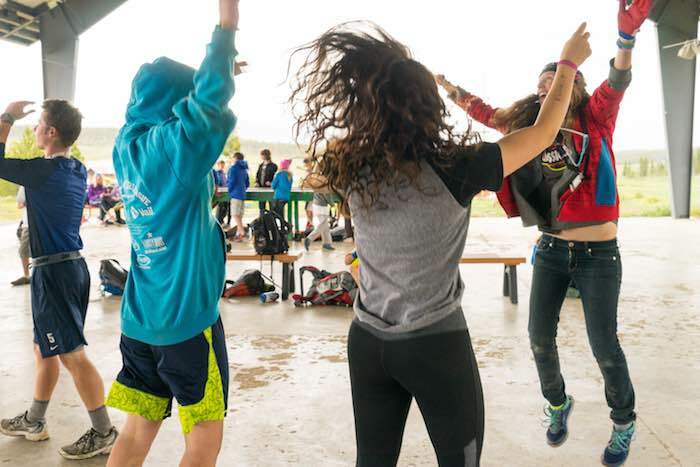 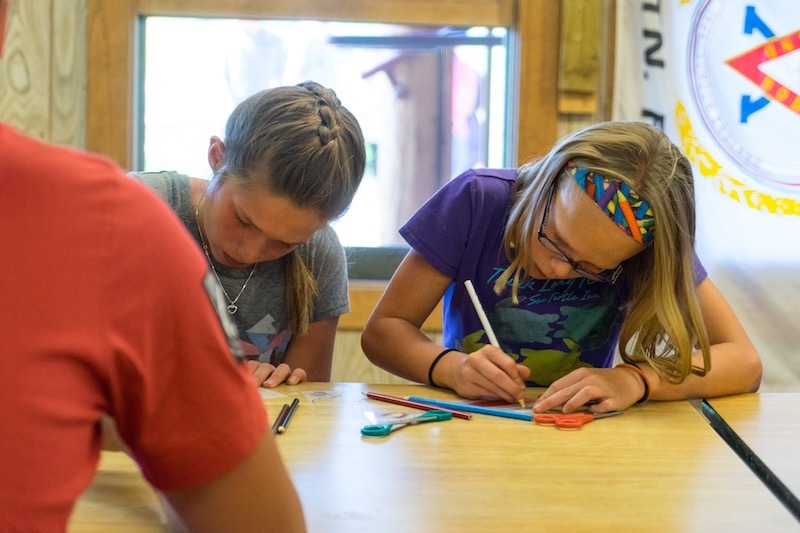 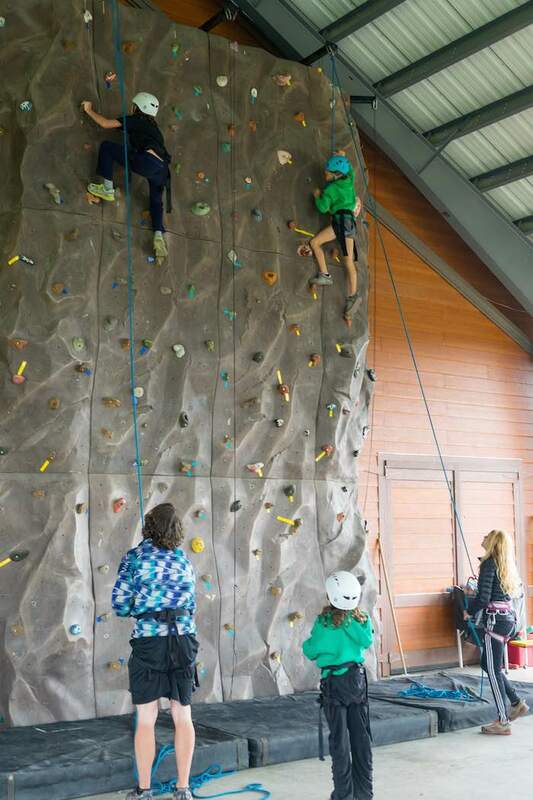 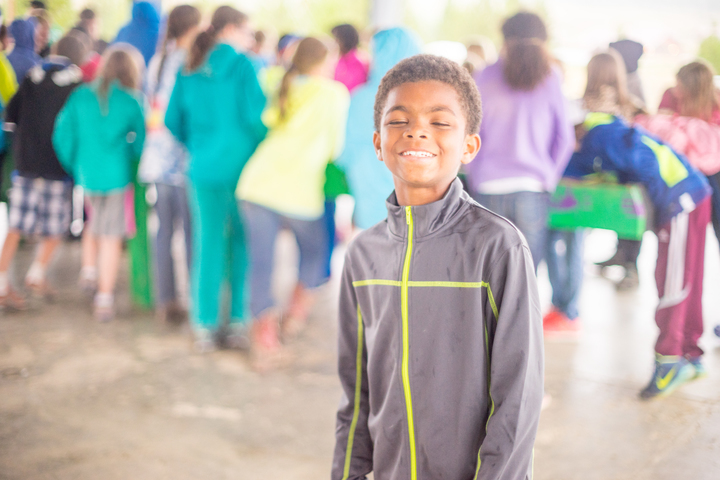 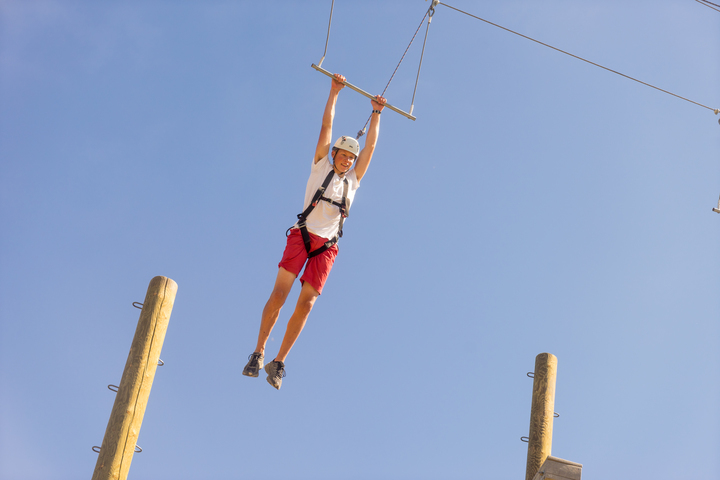 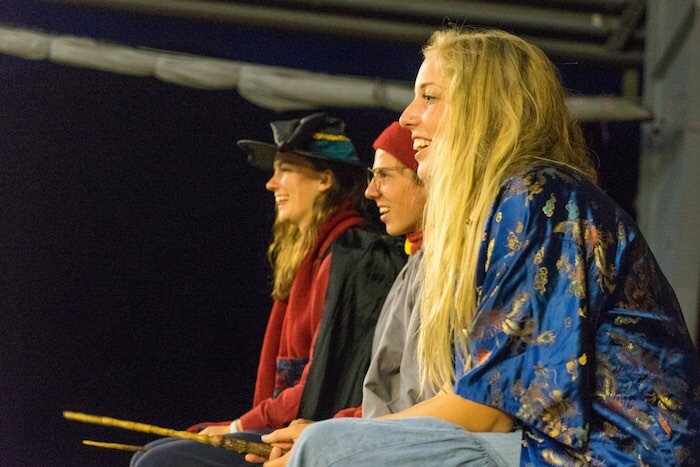 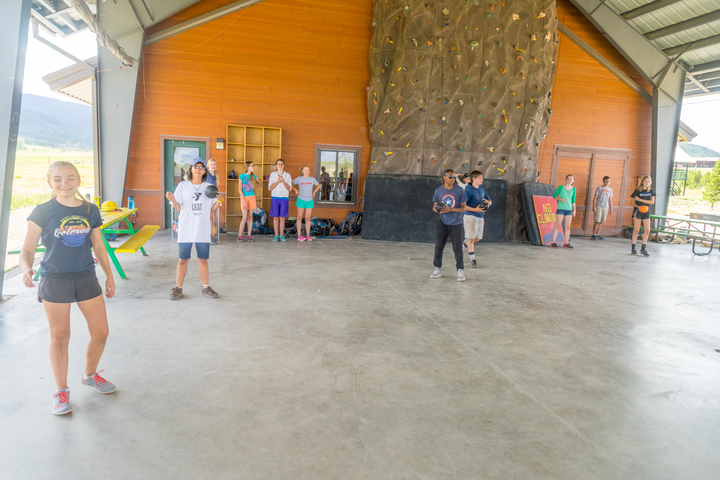 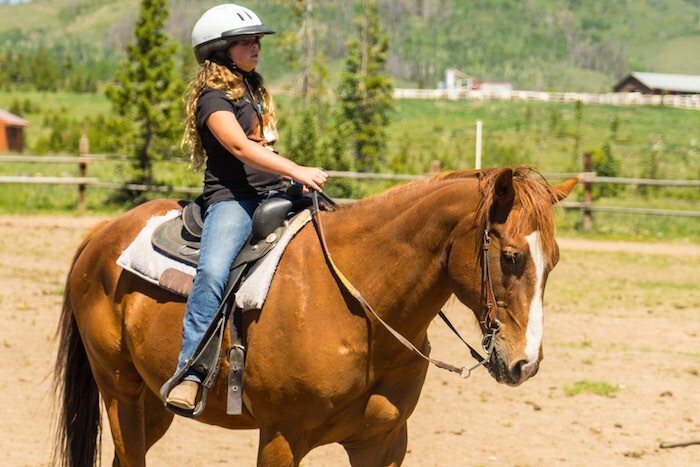 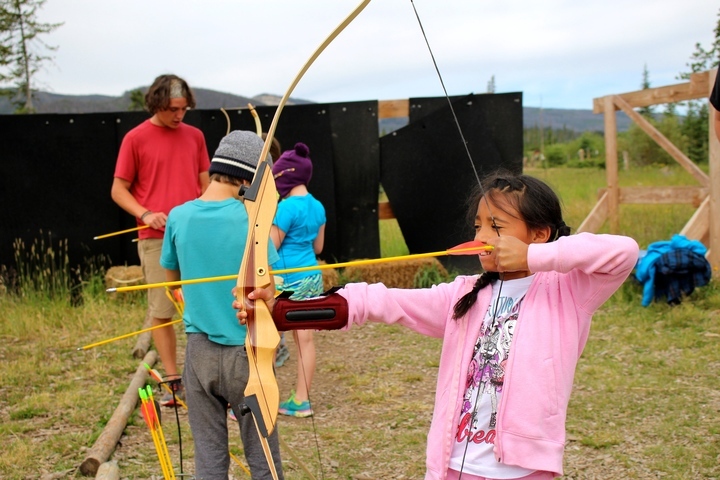 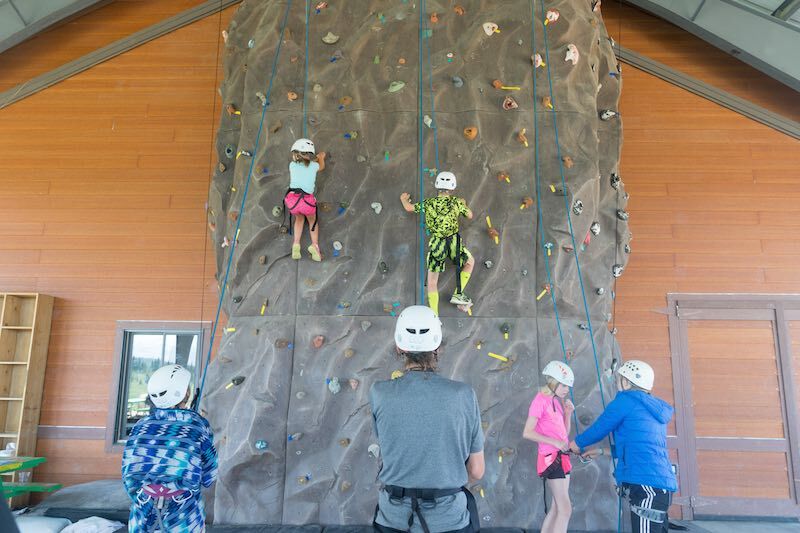 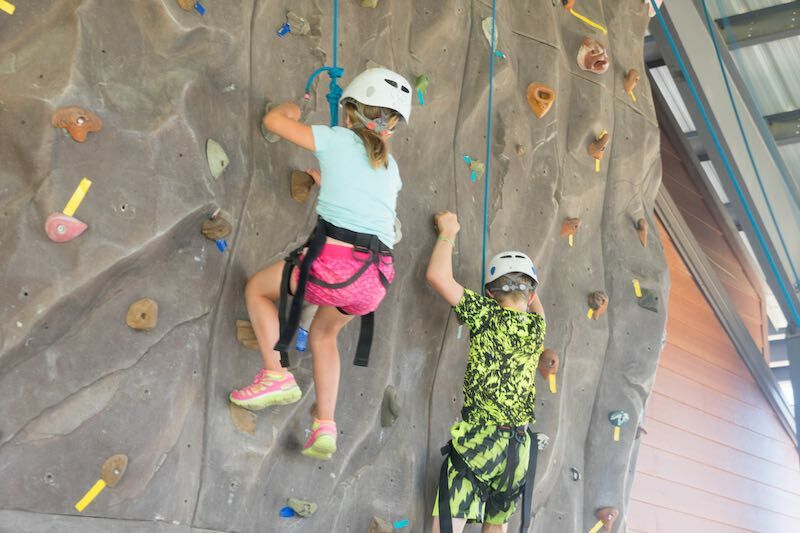 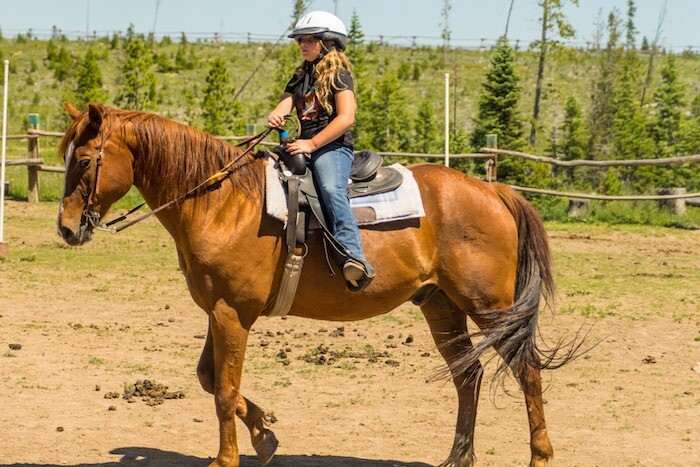 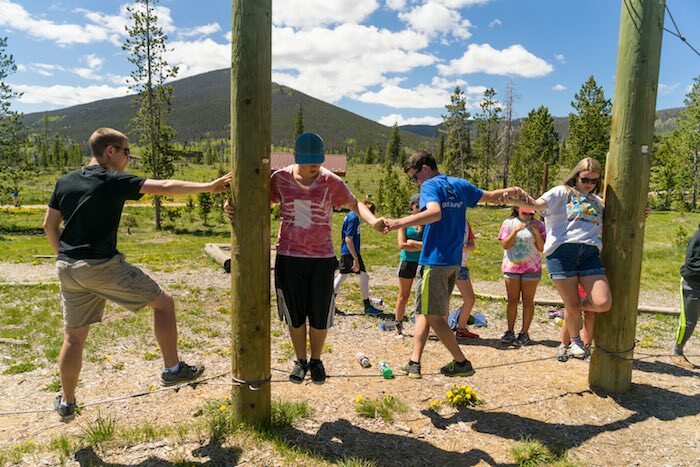 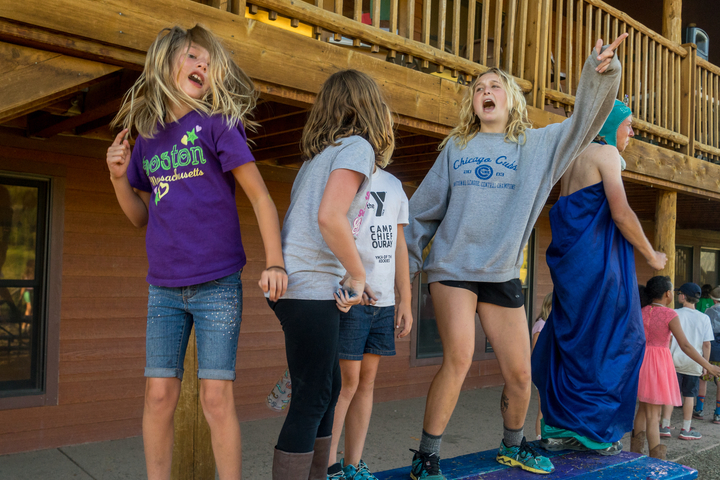 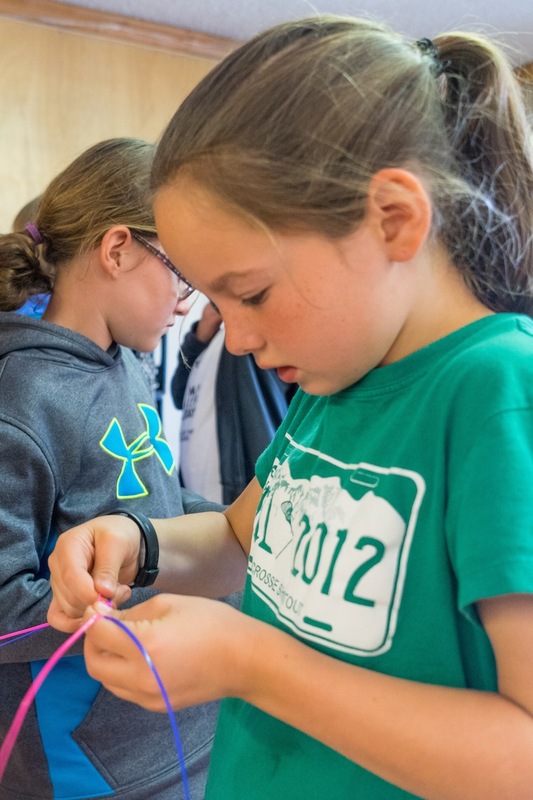 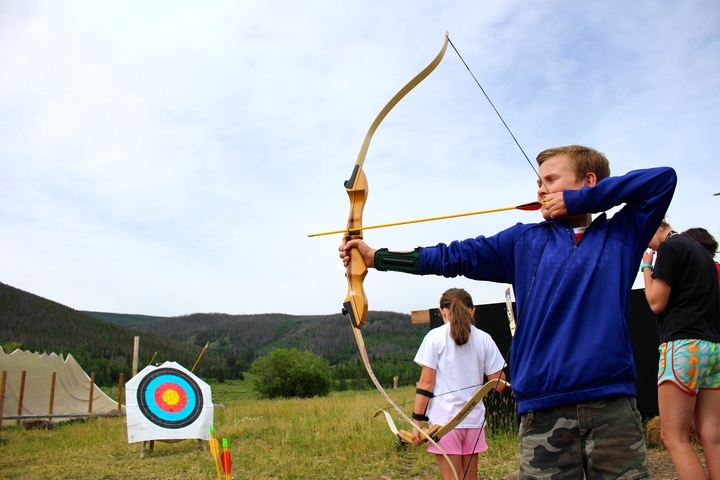 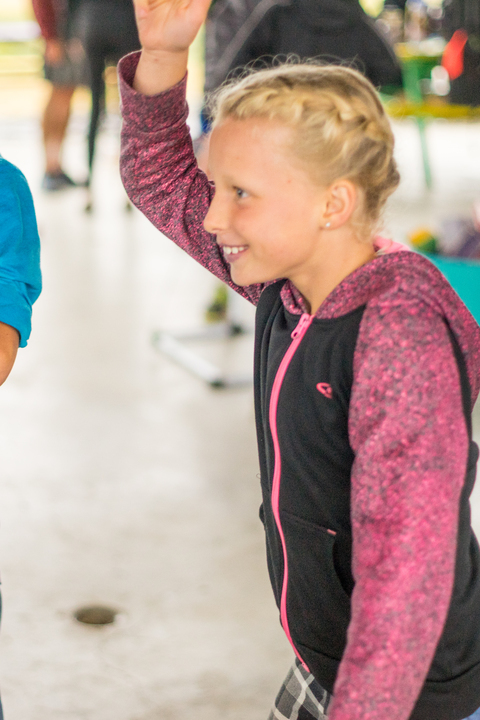 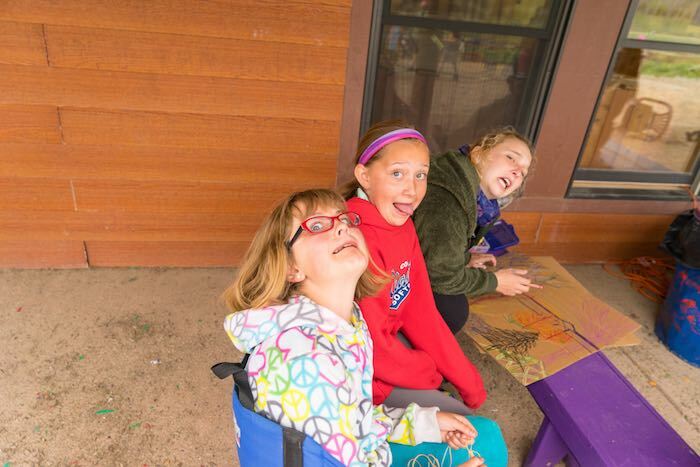 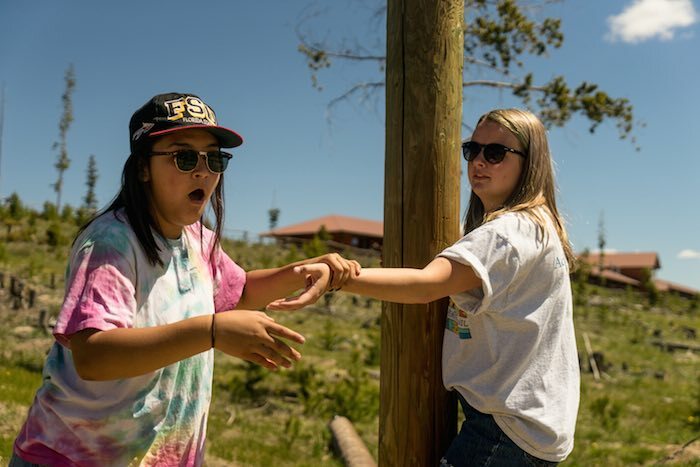 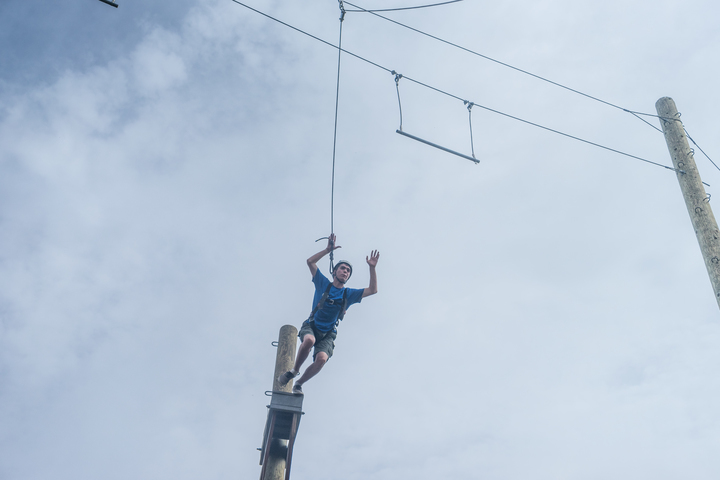 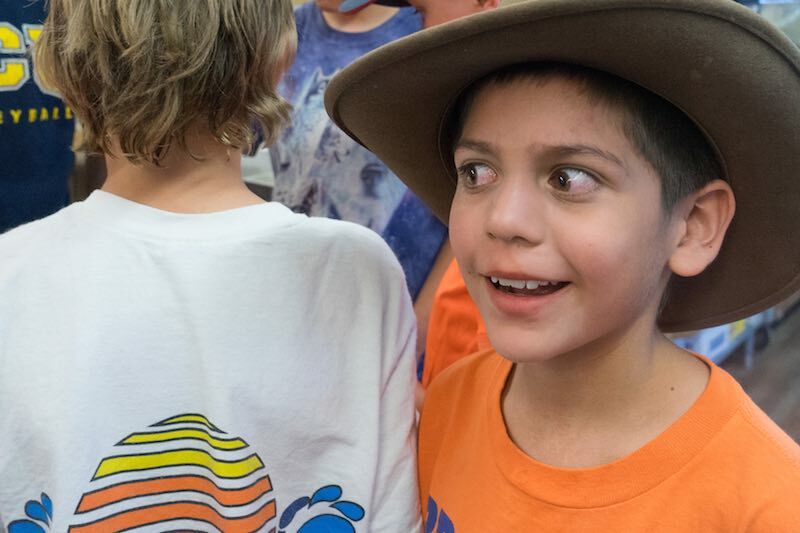 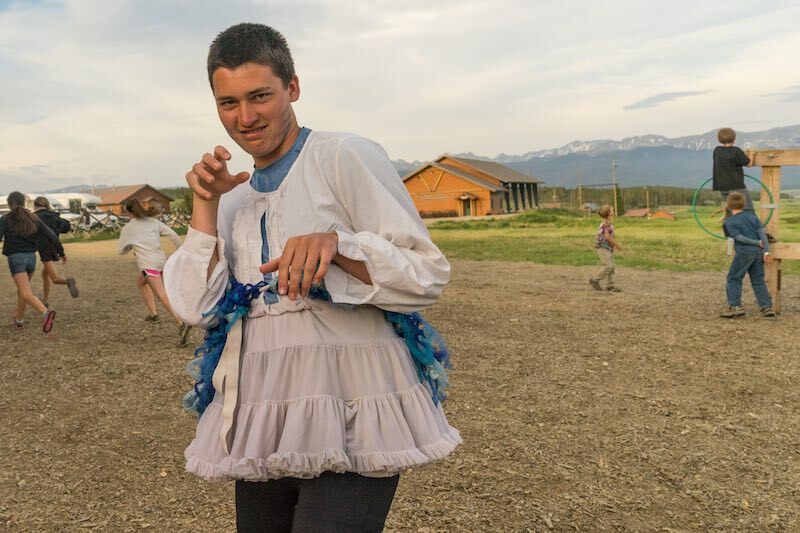 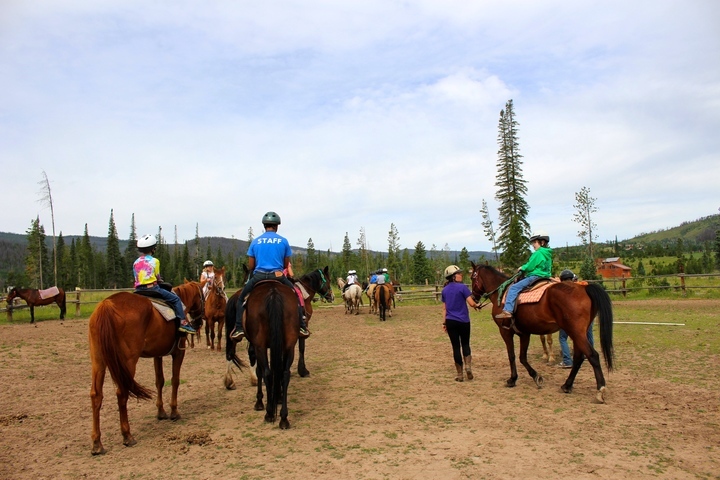 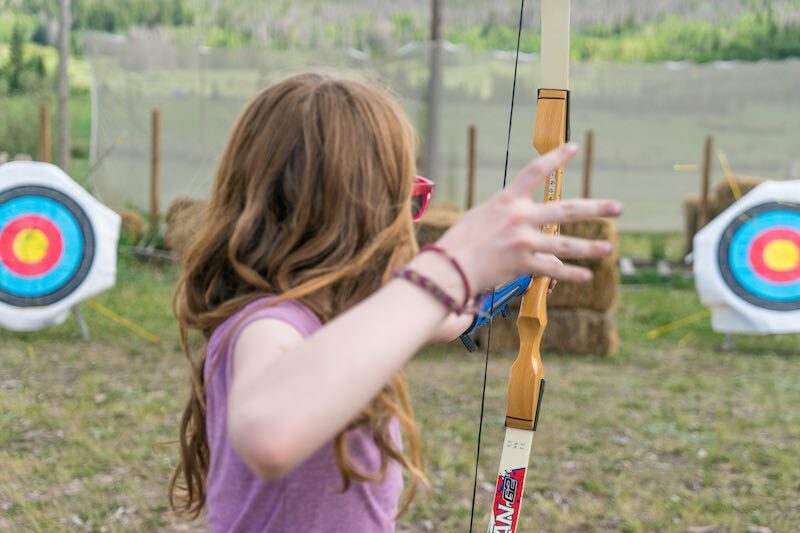 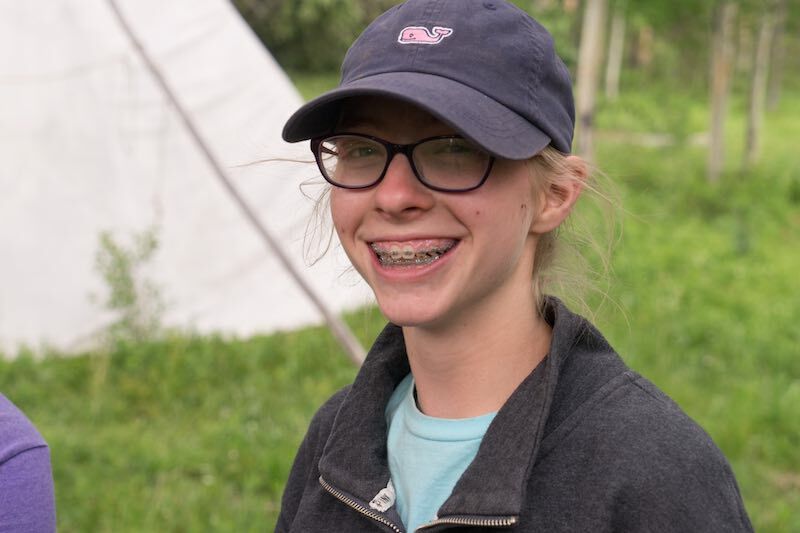 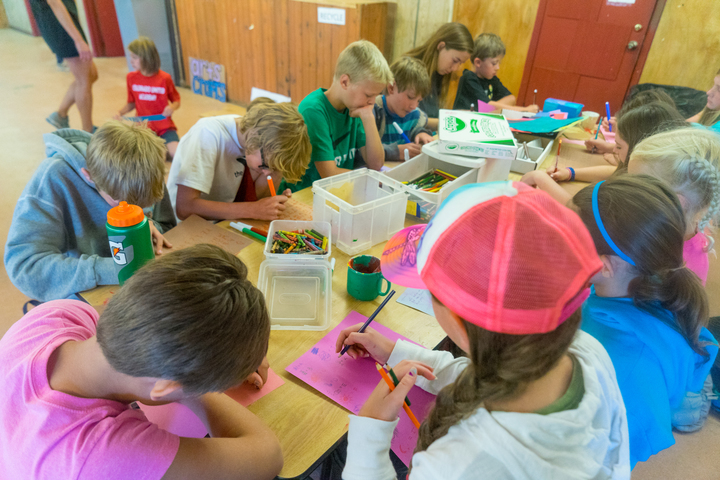 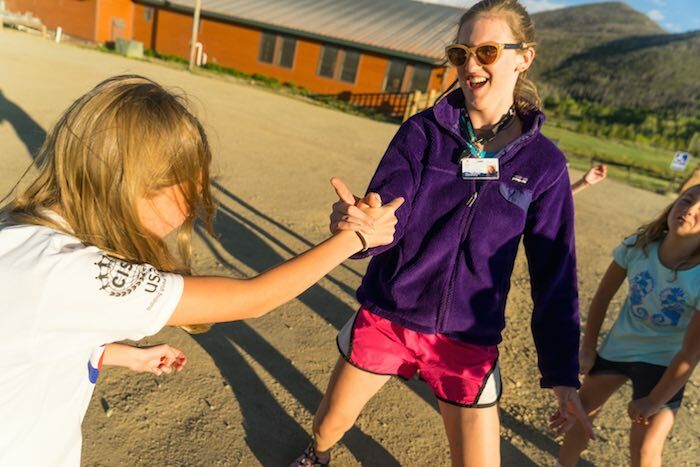 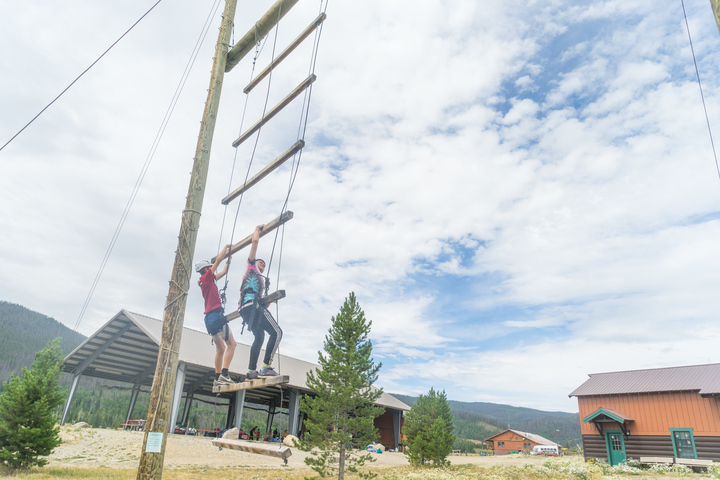 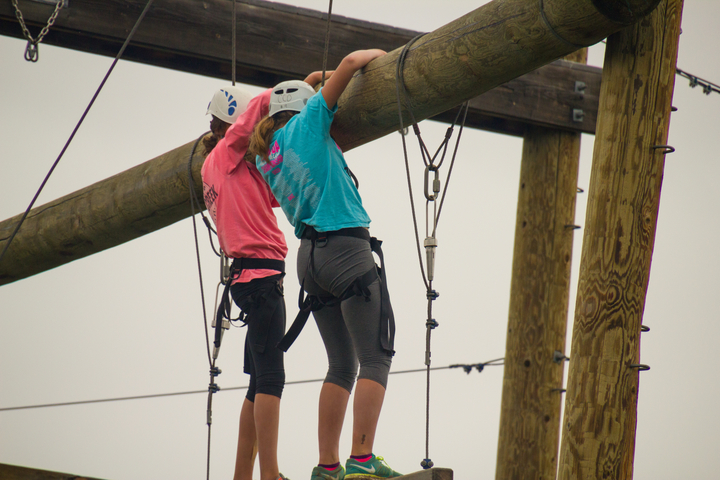 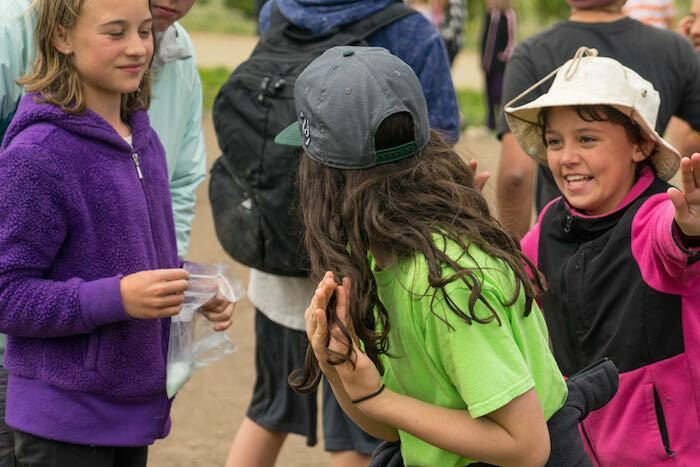 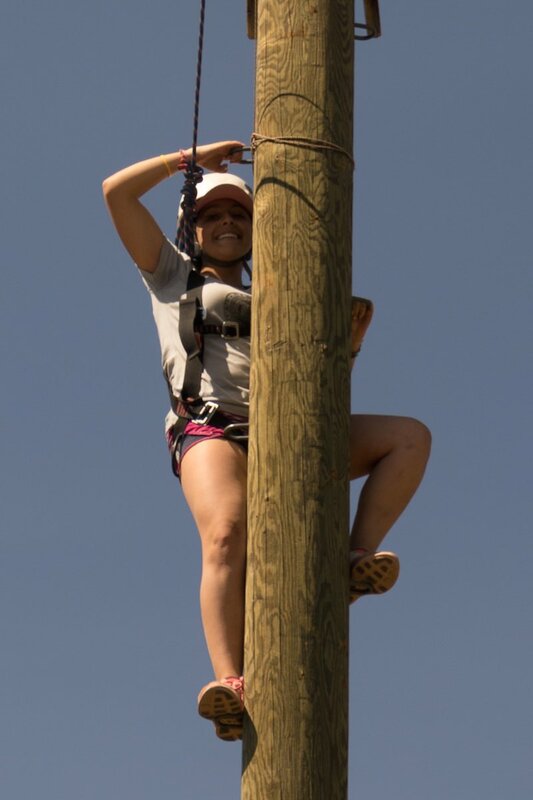 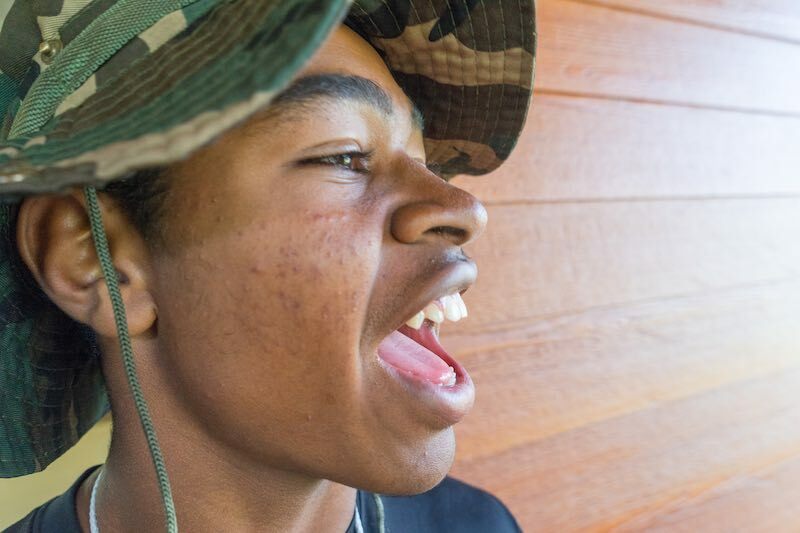 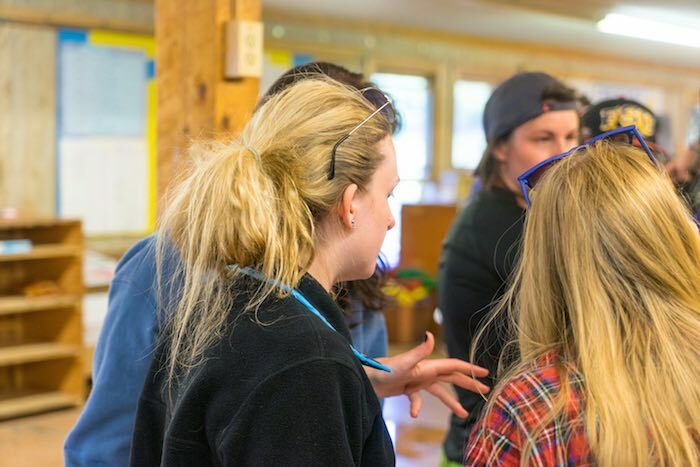 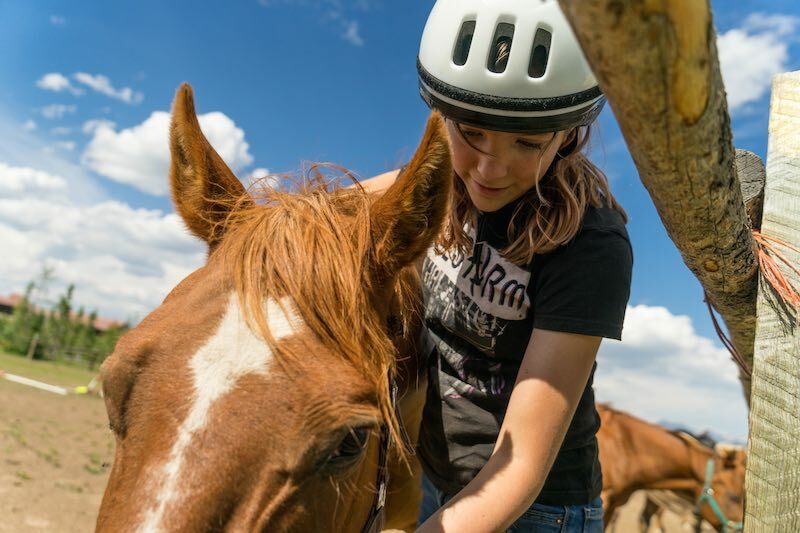 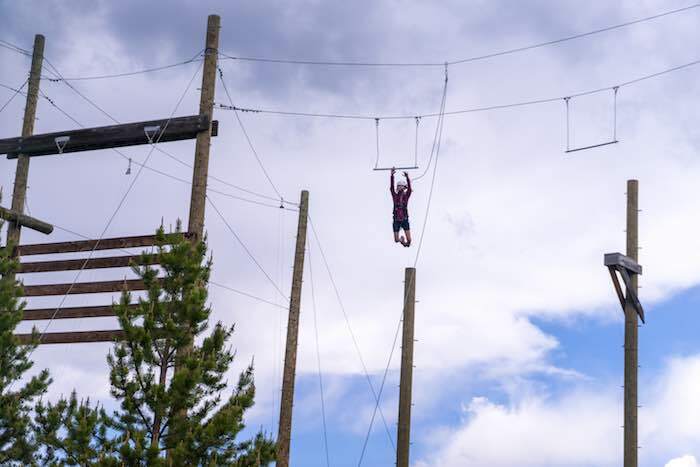 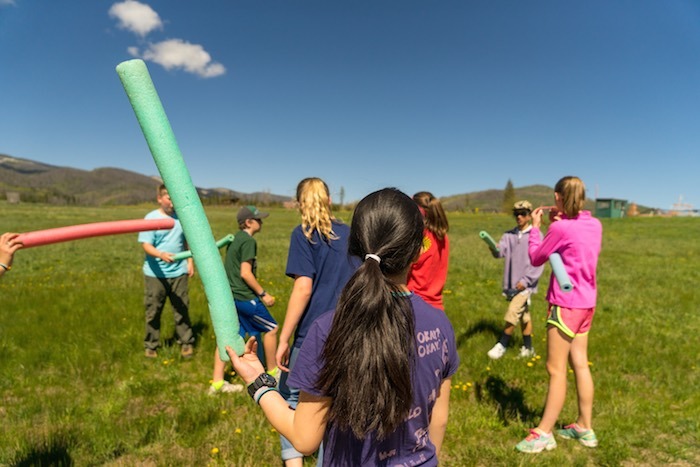 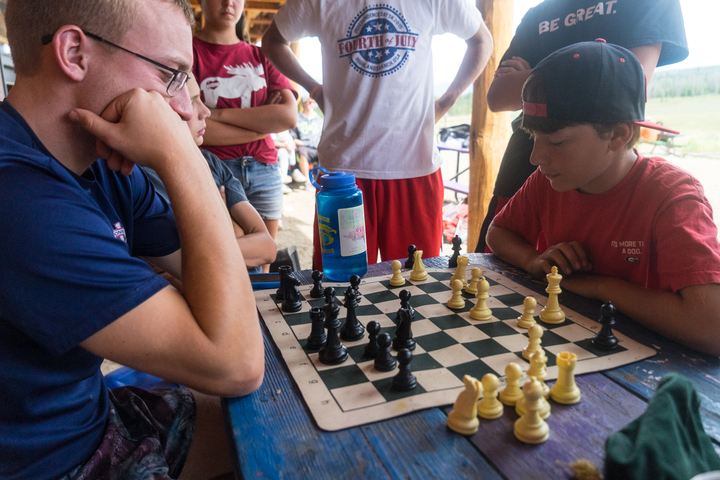 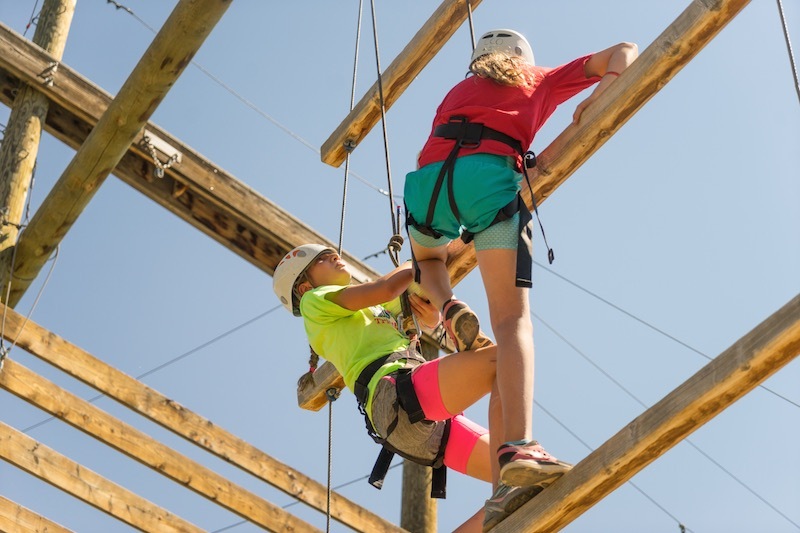 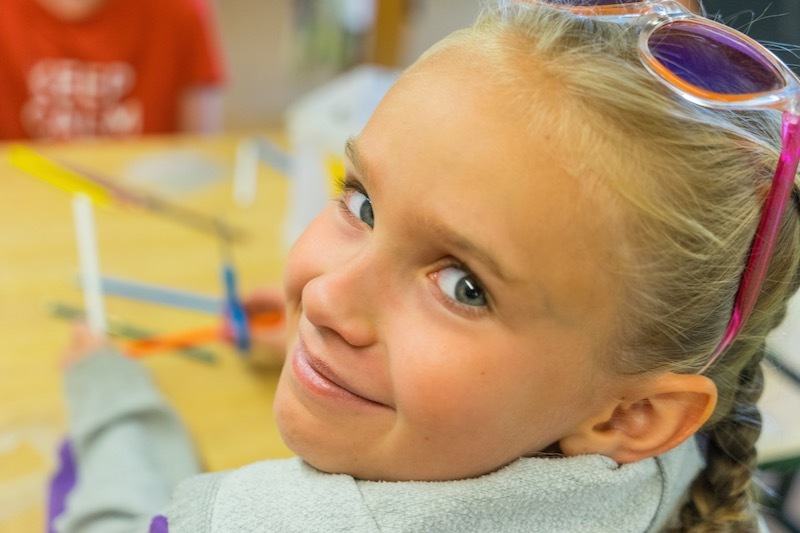 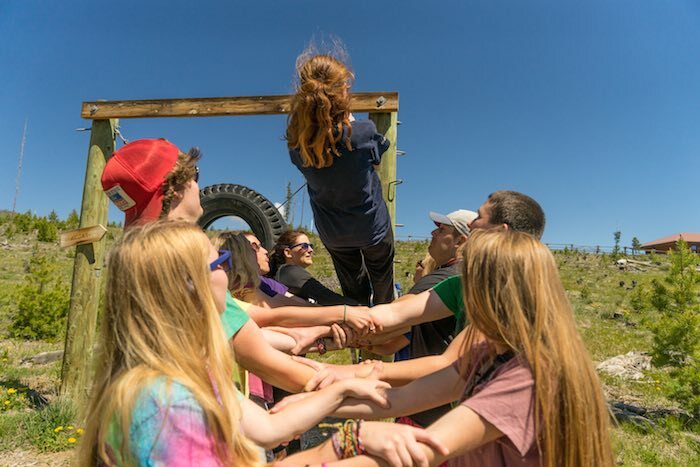 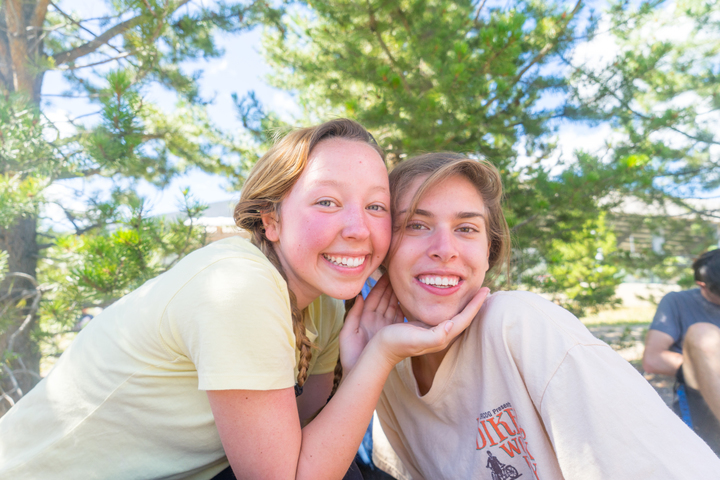 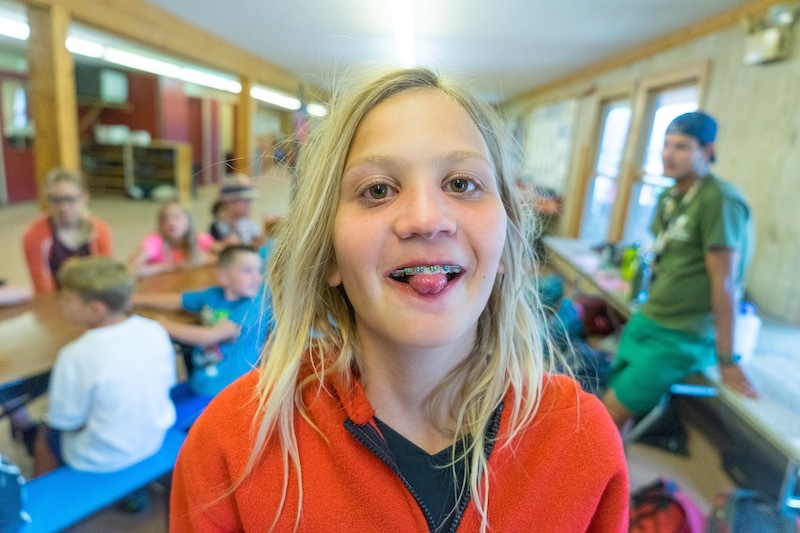 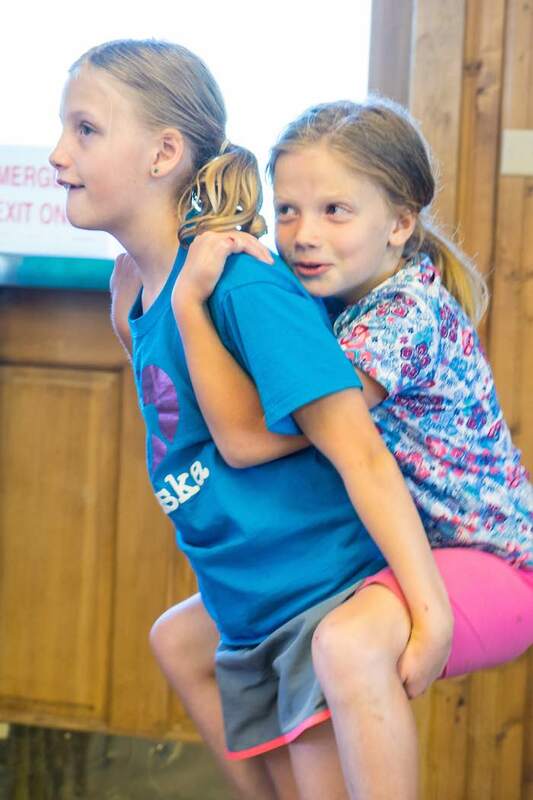 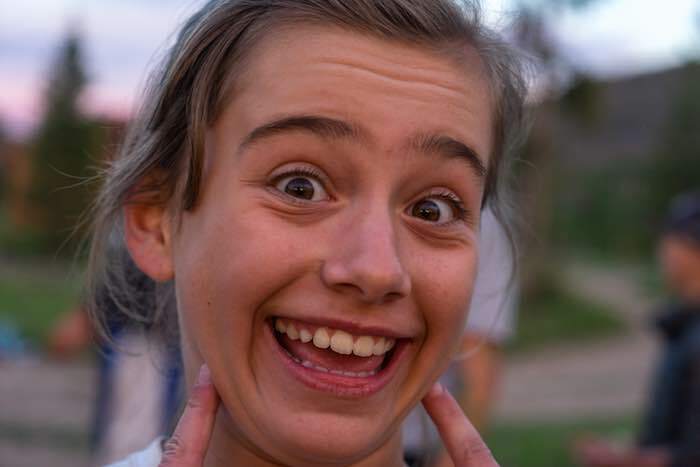 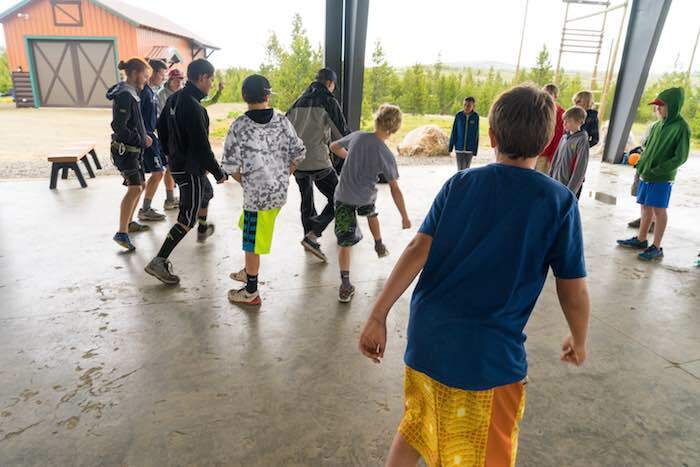 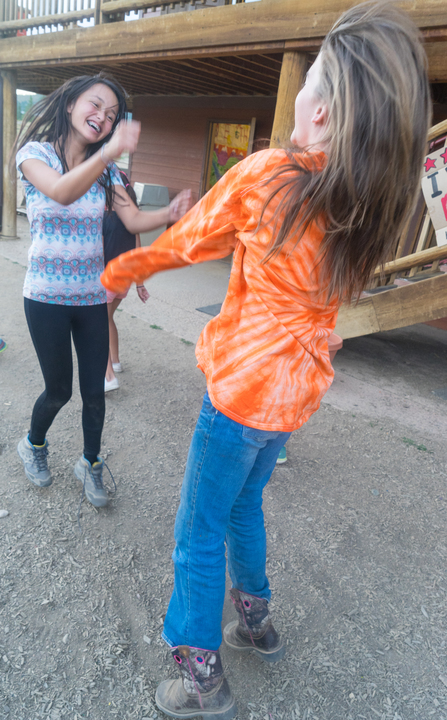 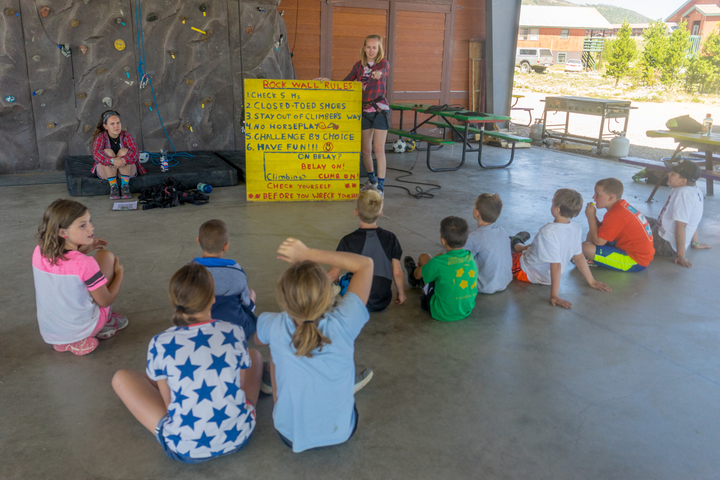 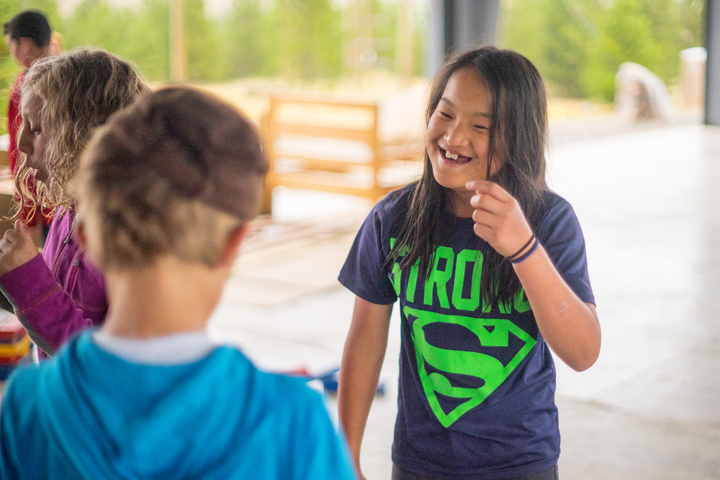 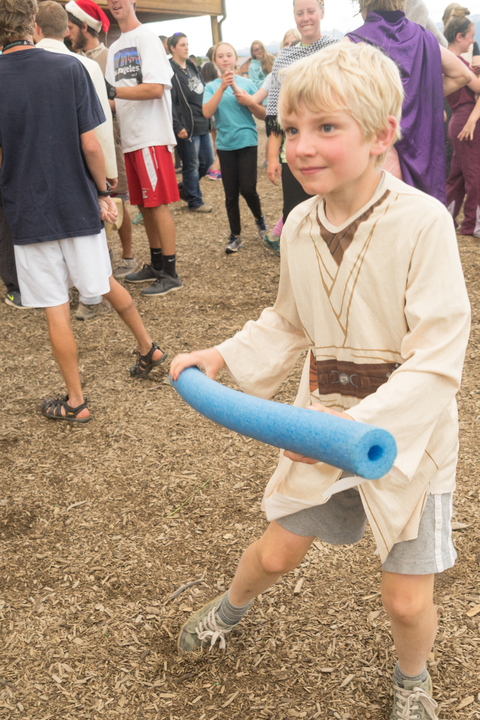 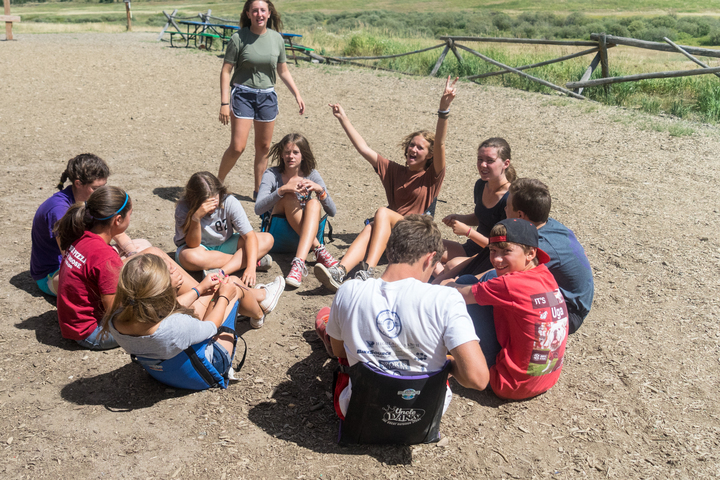 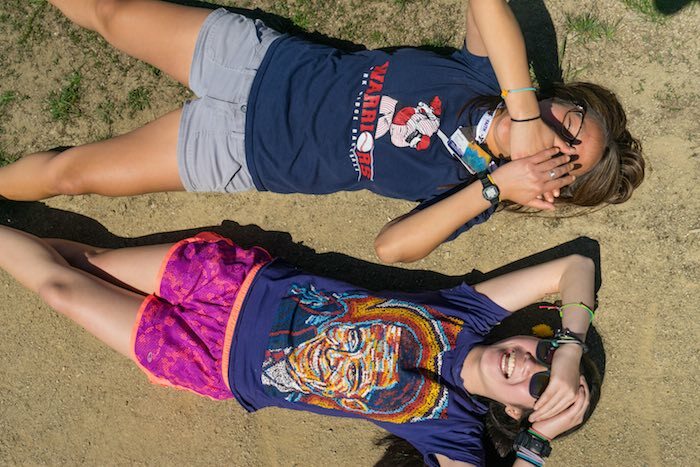 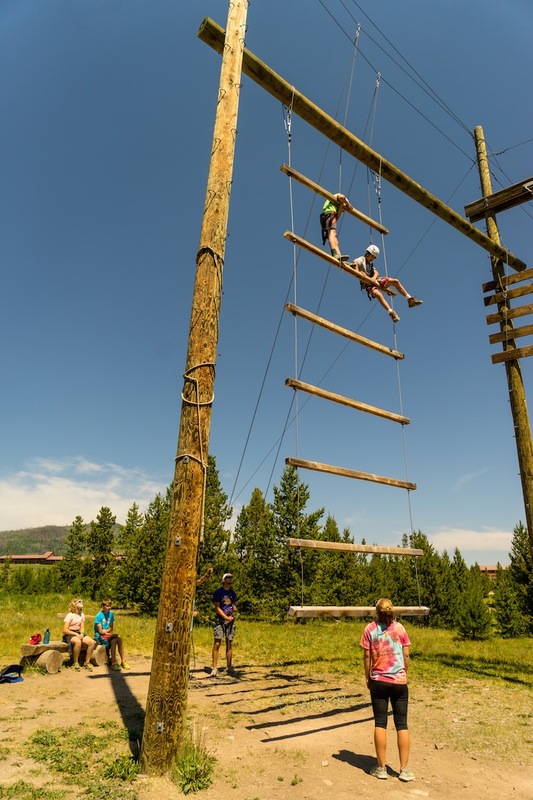 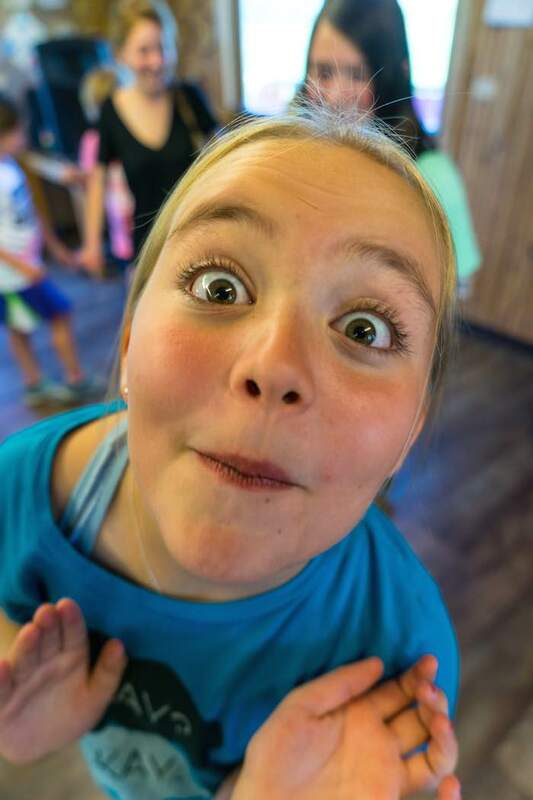 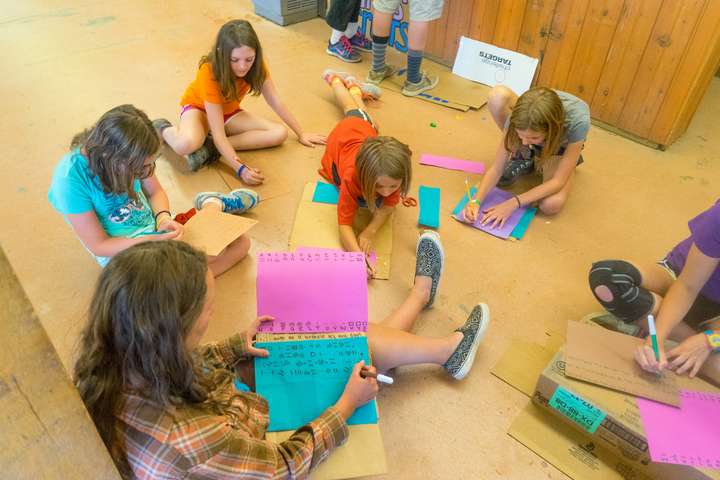 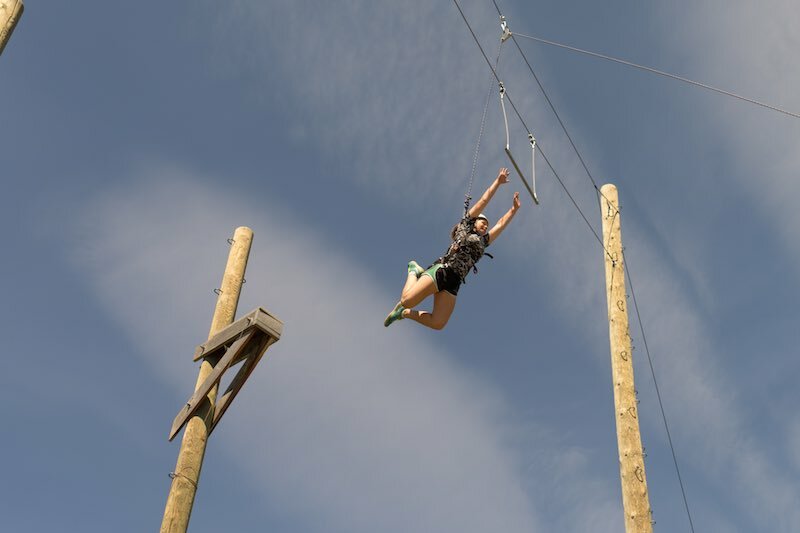 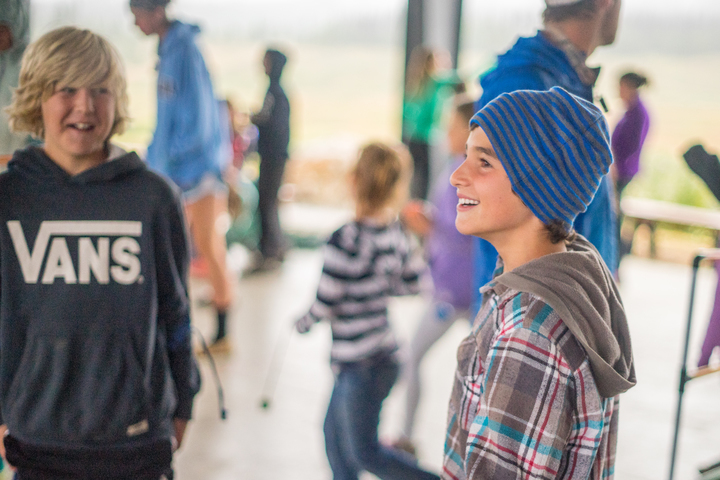 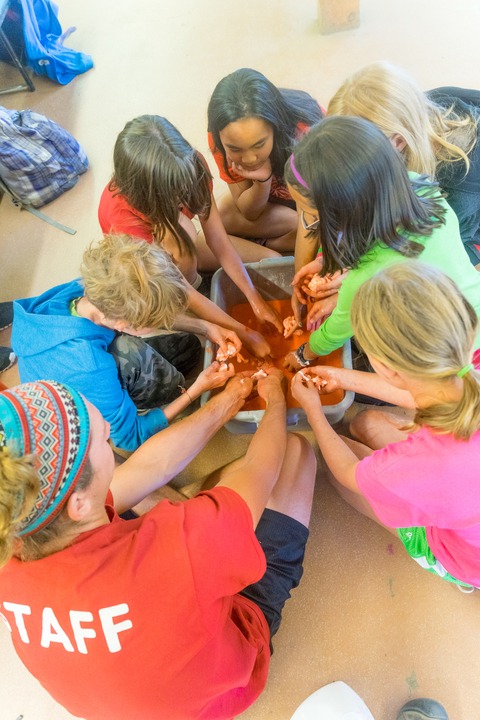 Behavior Contract (submit electronically) Read, sign and submit this form for all campers age 13 and older, it establishes expectations of conduct during our teen programs. 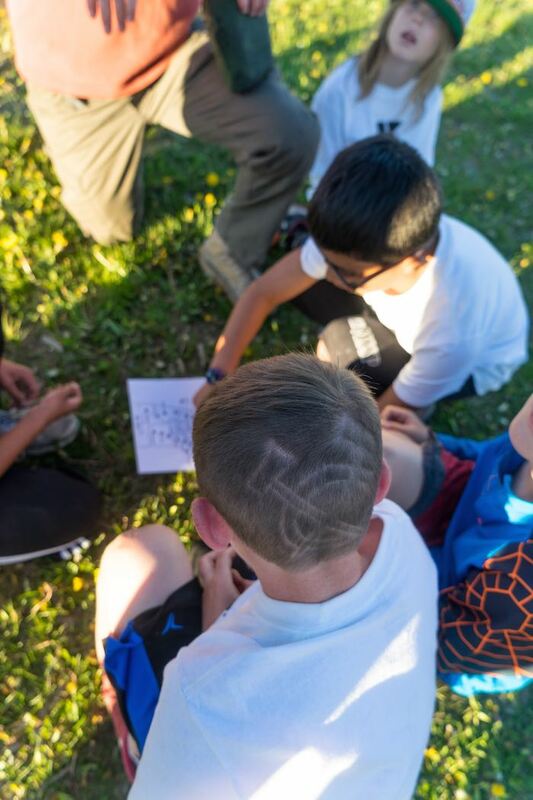 It must be signed by both the camper and the parent/guardian. 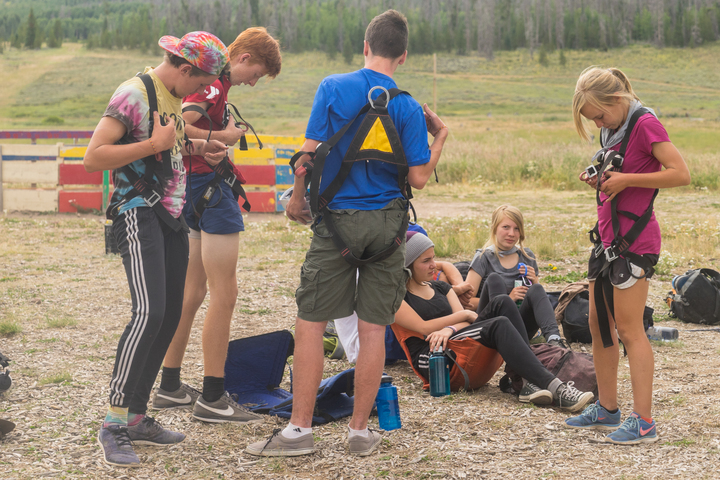 Rafting Waiver (upload PDF) This waiver is from the rafting company and must be completed for campers participating in the Traditional Camp rafting day trip, in Specialist in Training, Counselor in Training and Adventure Rafting or Kayaking. 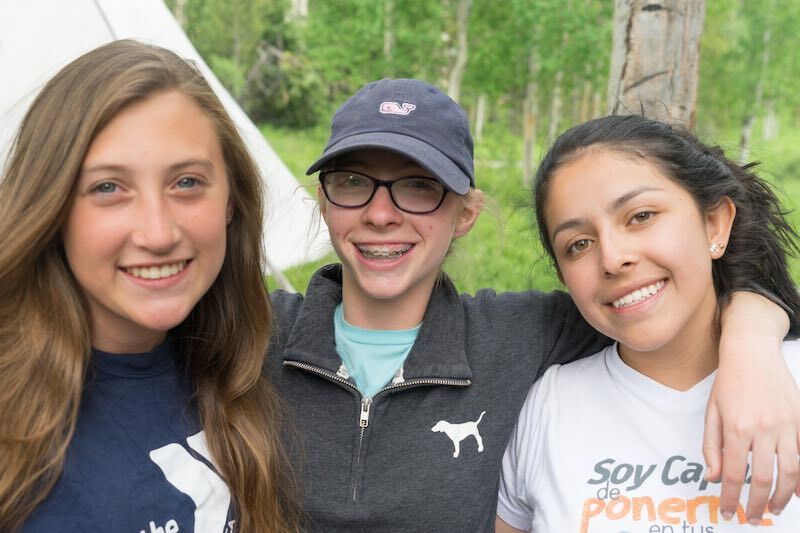 Information for Counselors (submit electronically) This is a simple “fill in the blank and submit” form that is given to your child’s counselors just before they arrive. 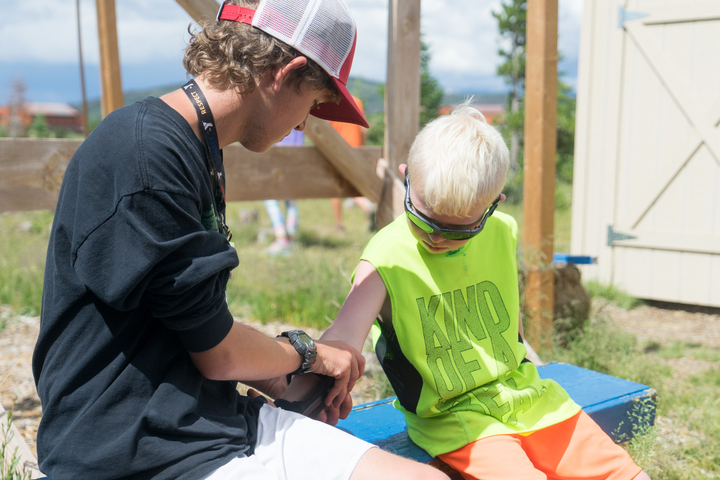 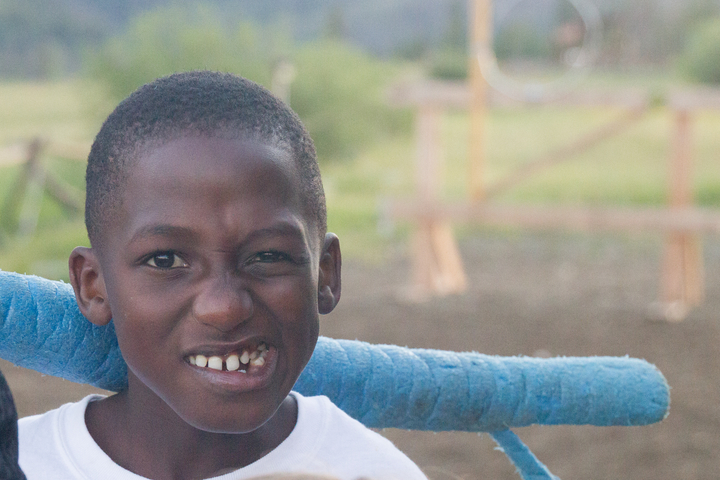 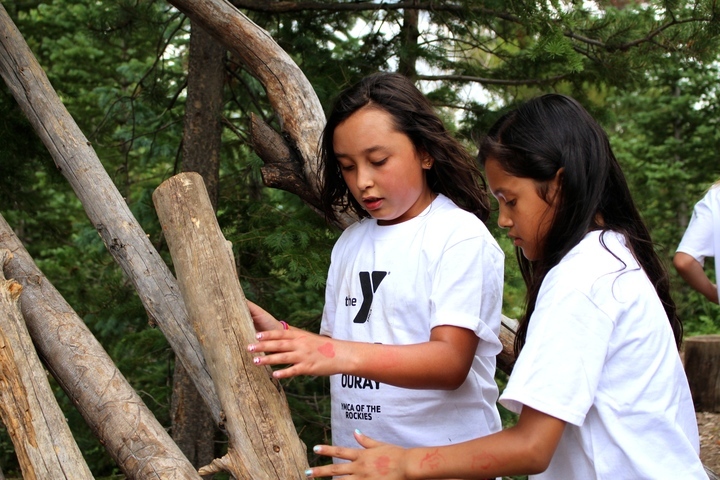 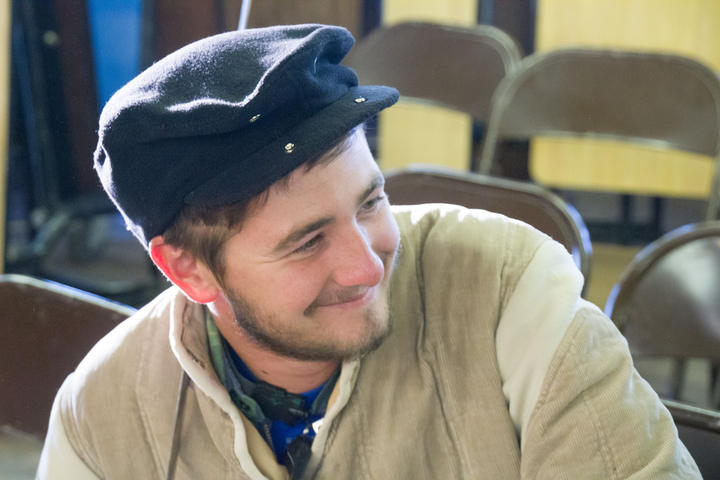 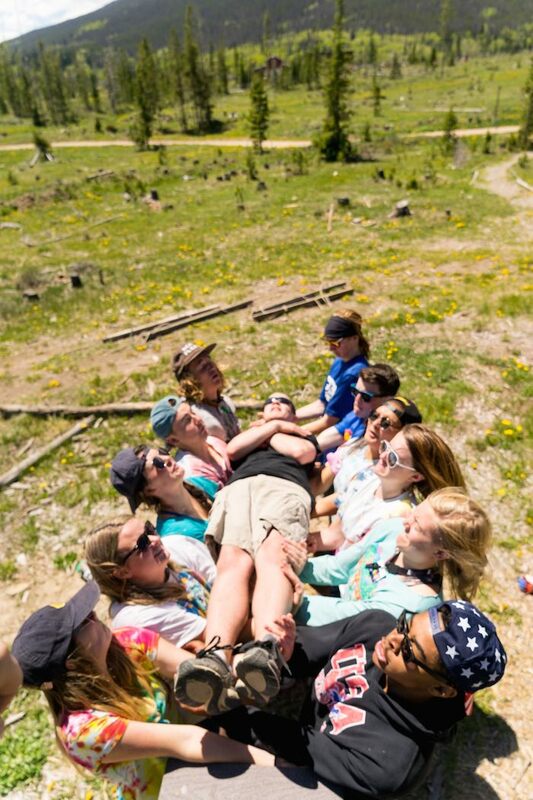 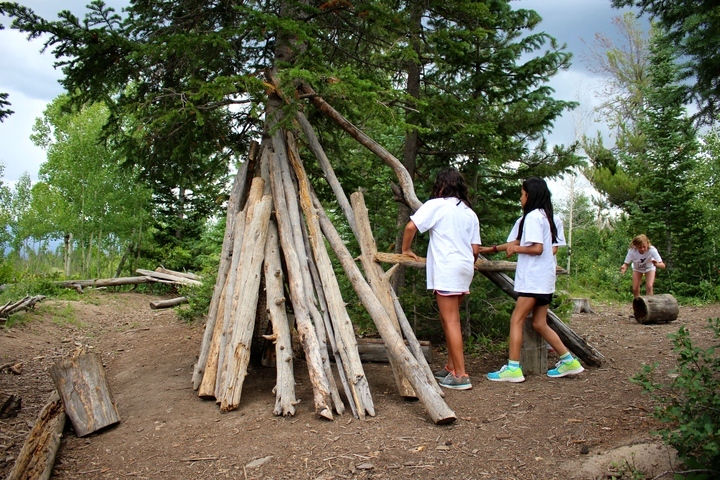 Please give the counselors as much information as possible to make your child’s camp experience the best. 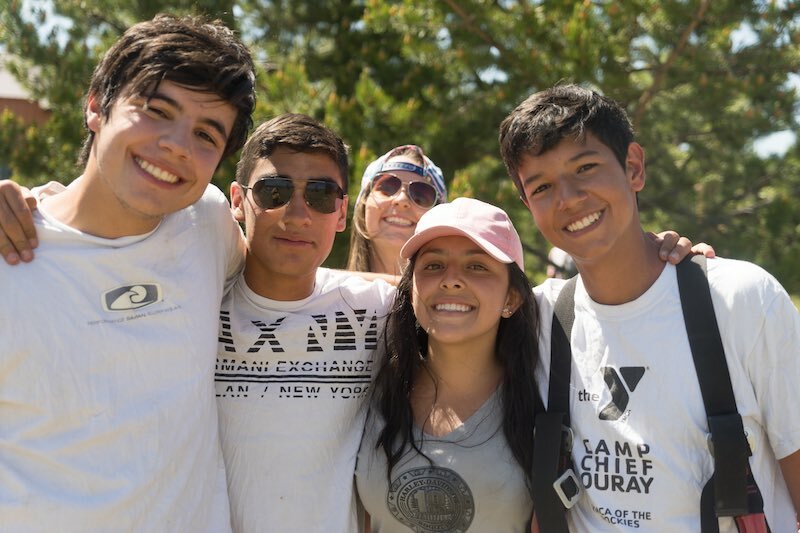 *These forms will be saved electronically and not in hard copy format.